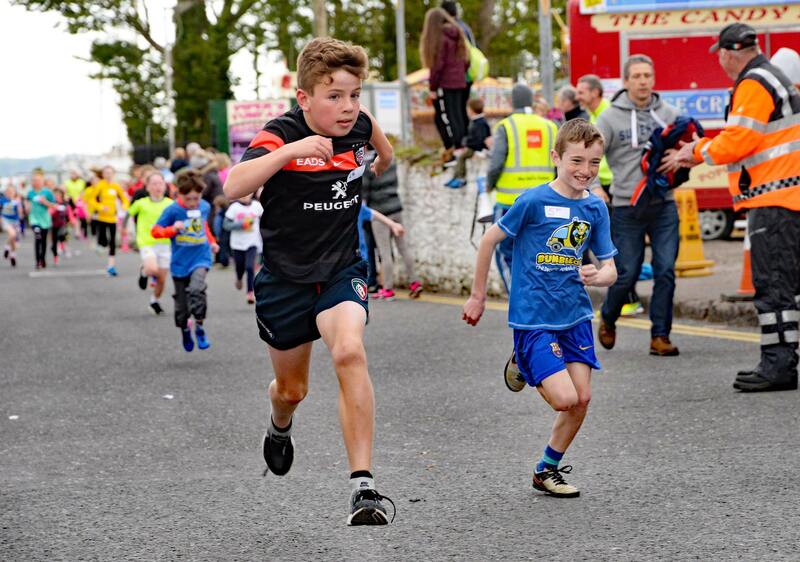 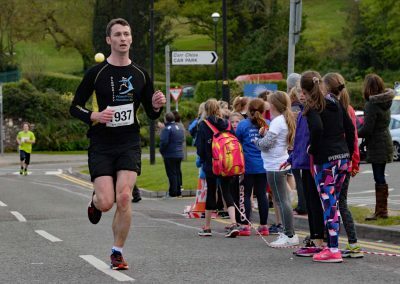 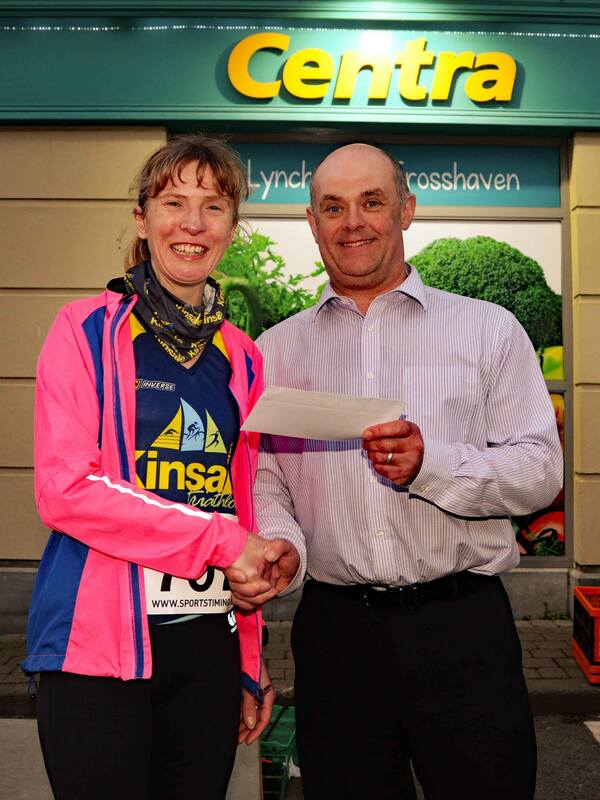 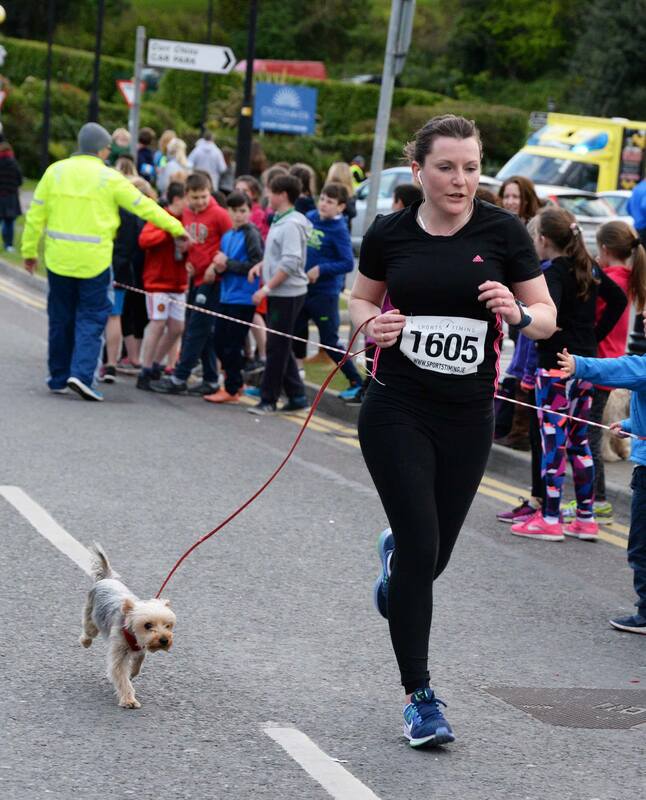 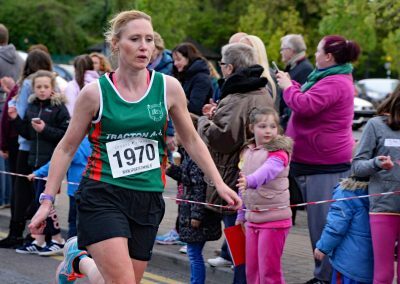 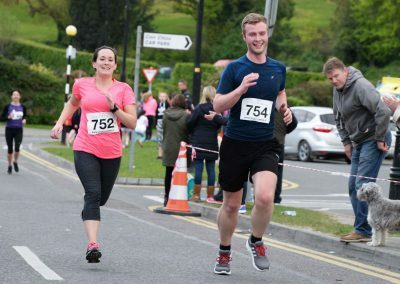 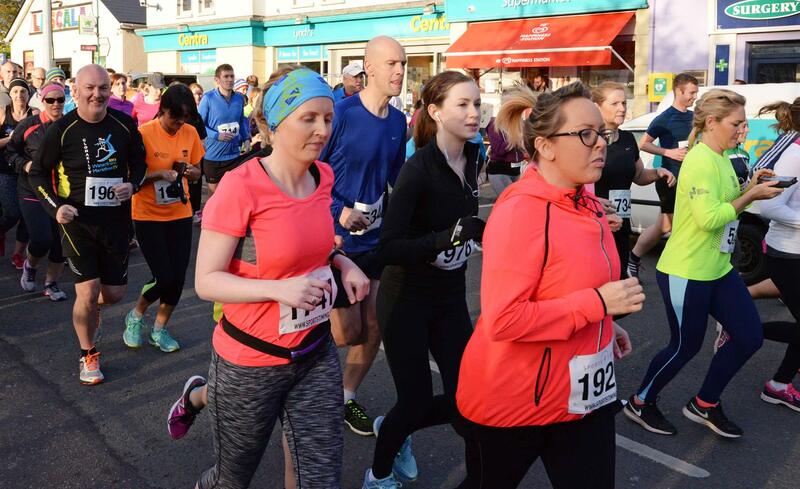 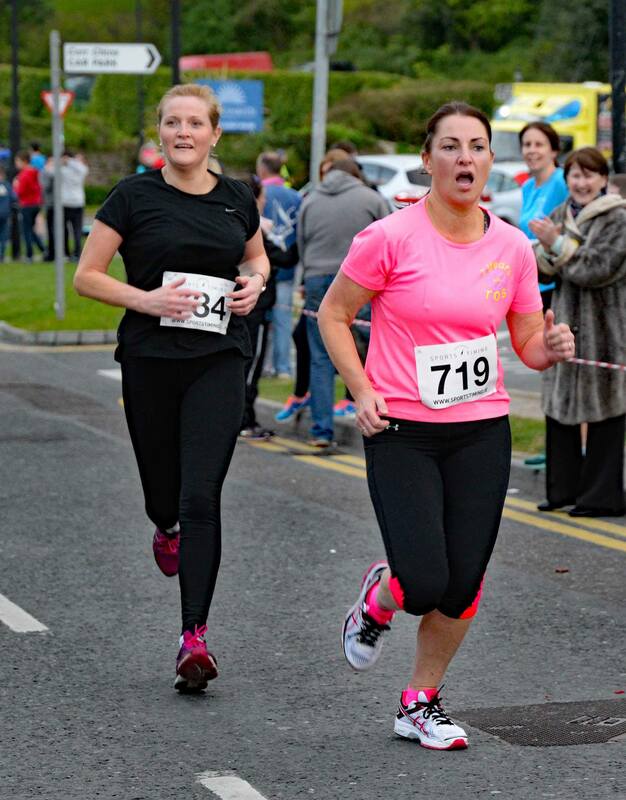 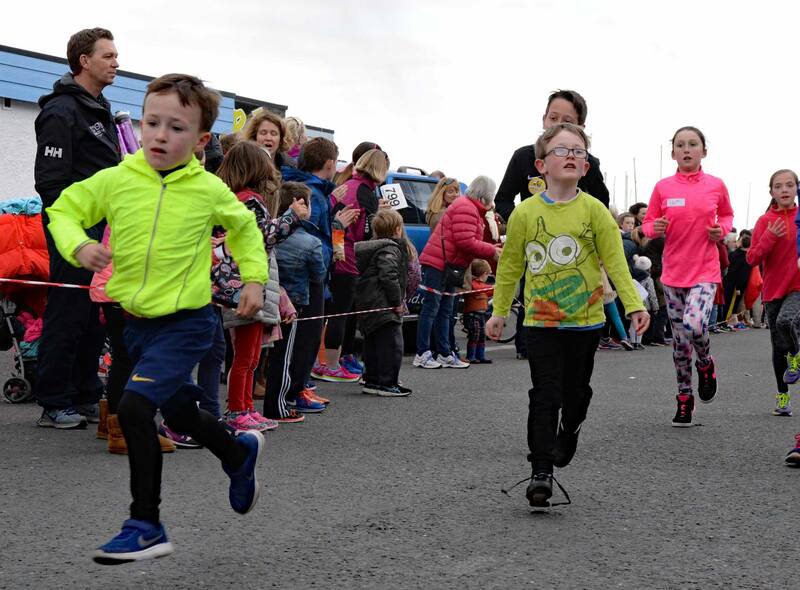 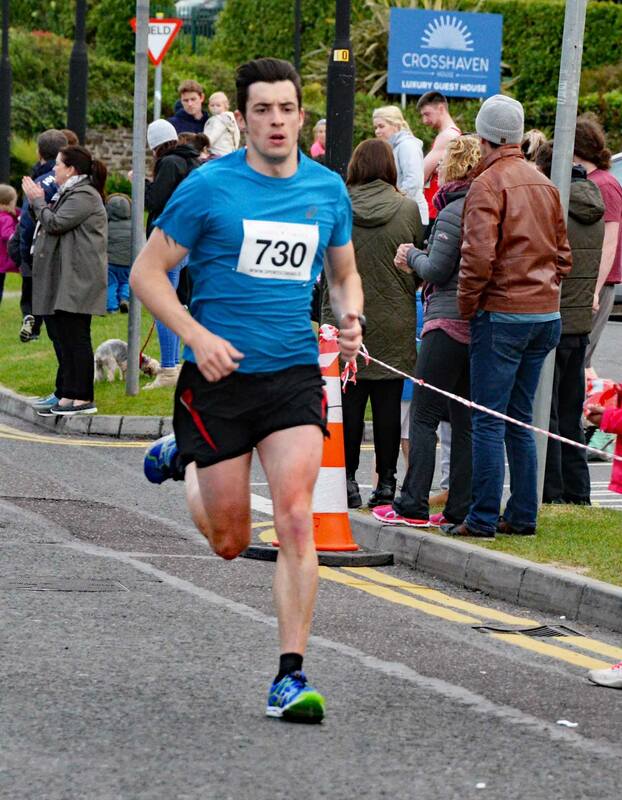 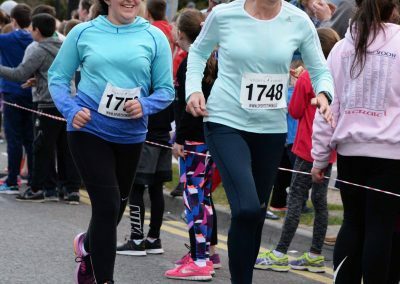 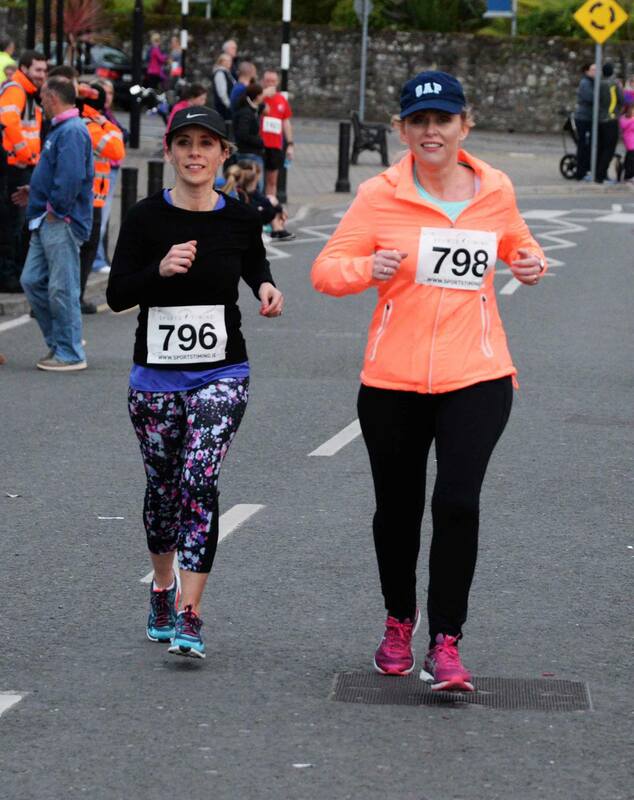 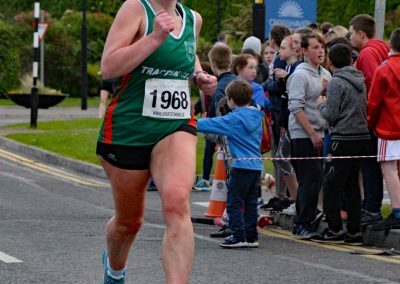 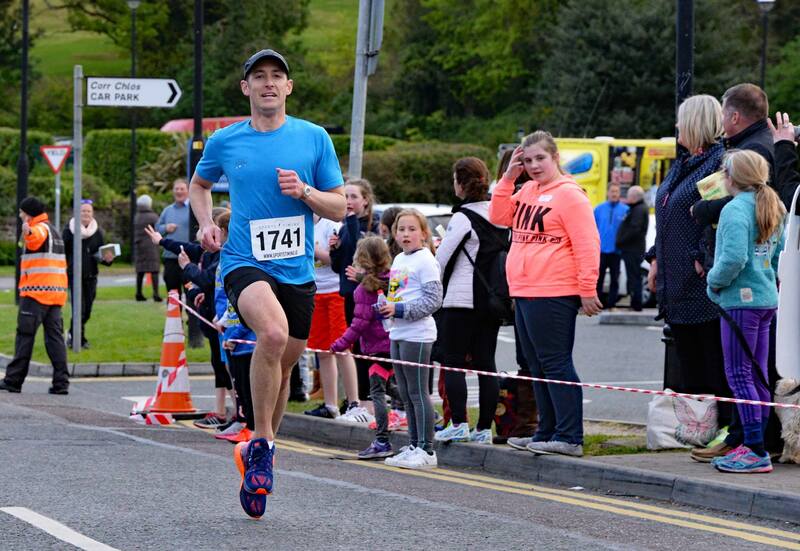 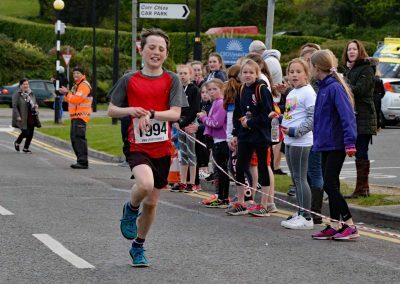 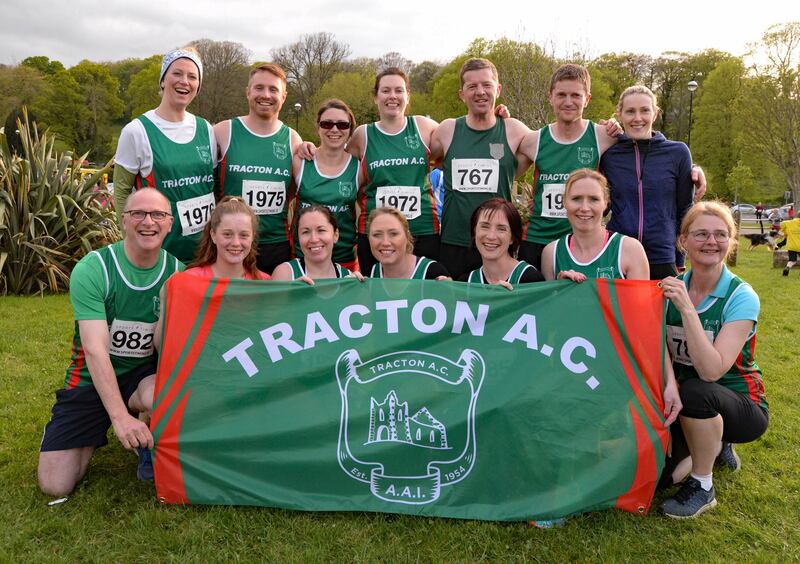 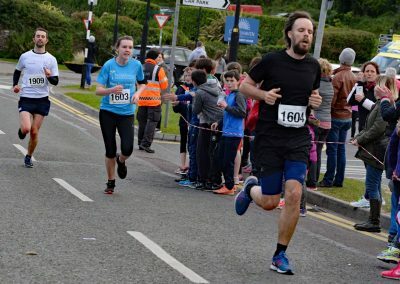 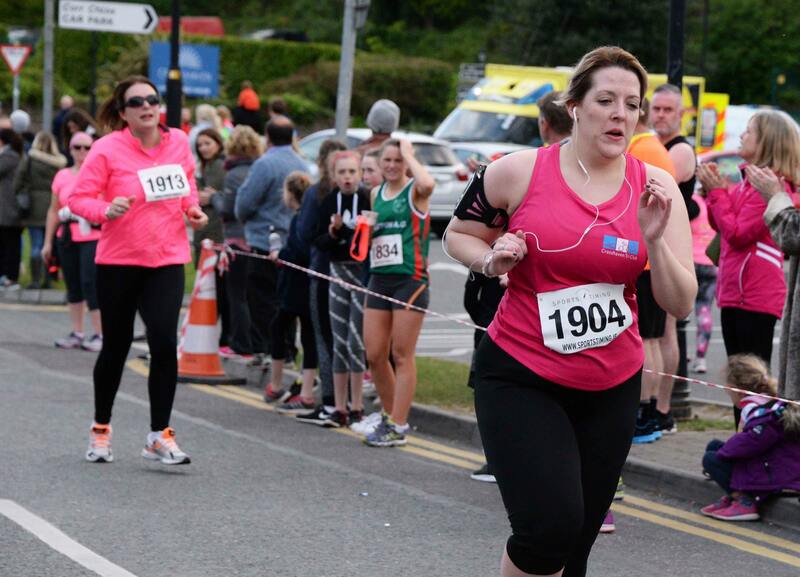 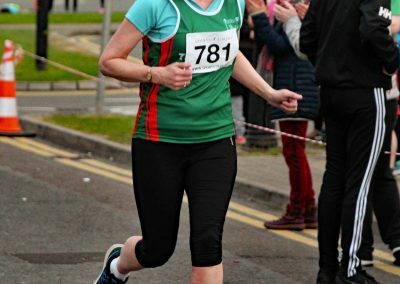 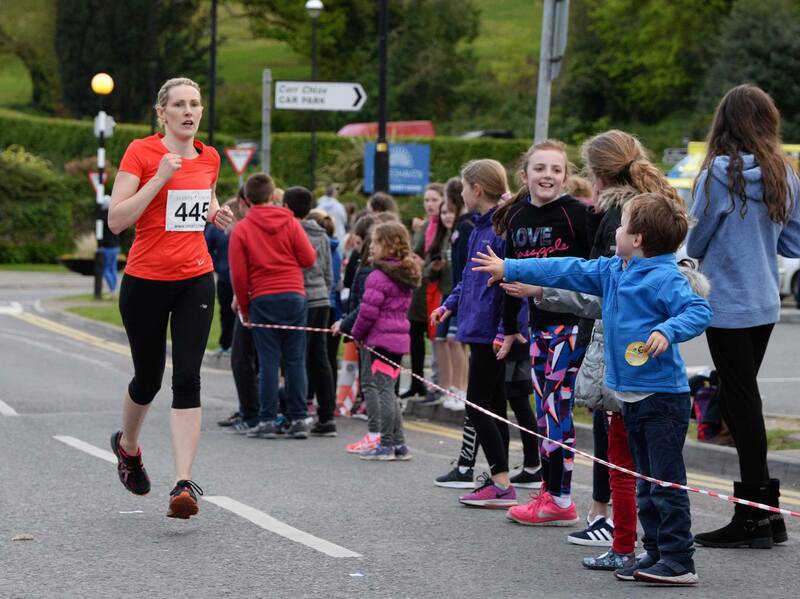 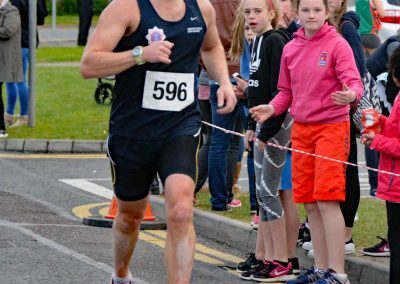 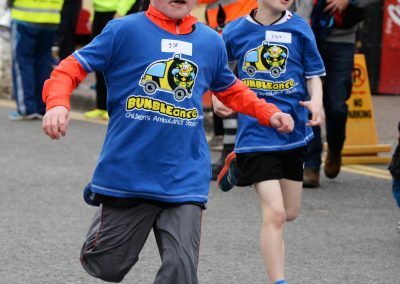 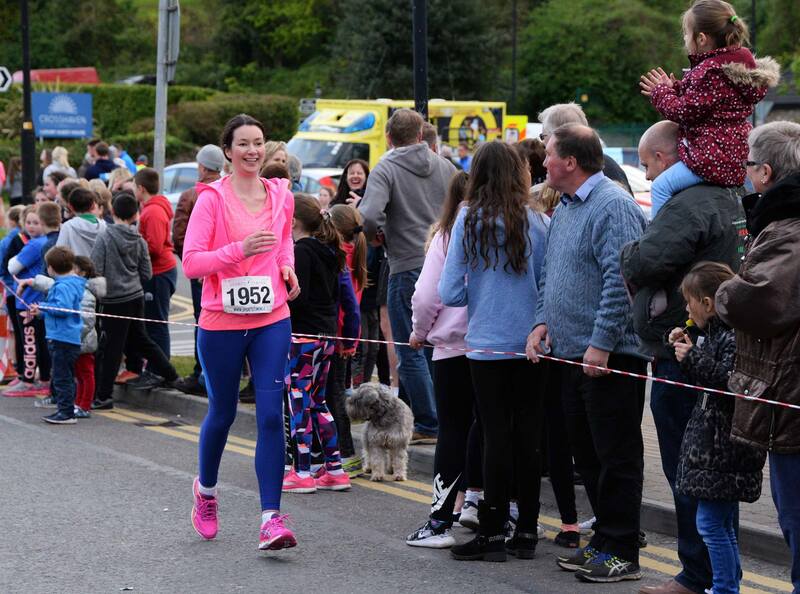 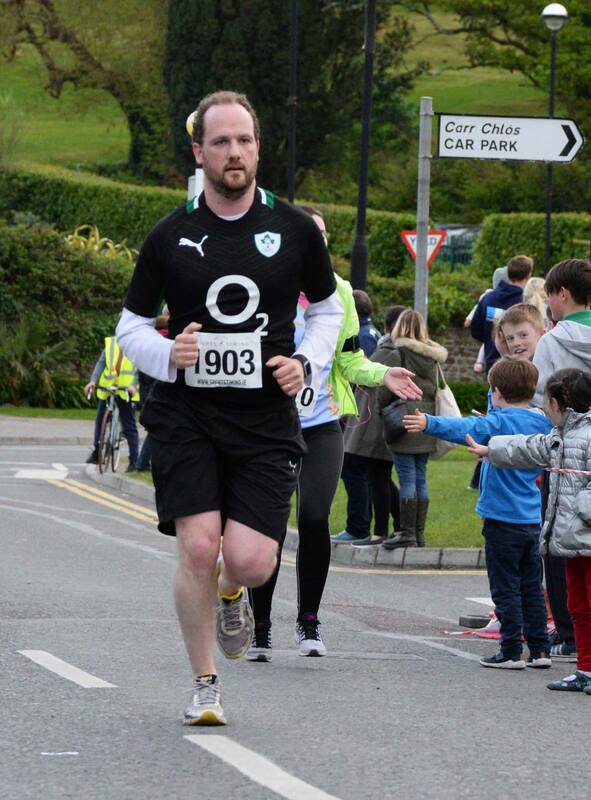 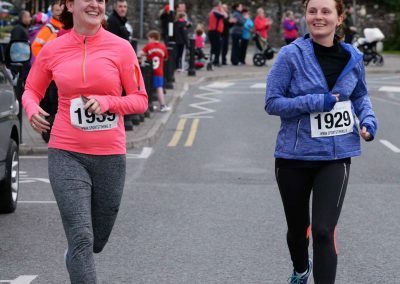 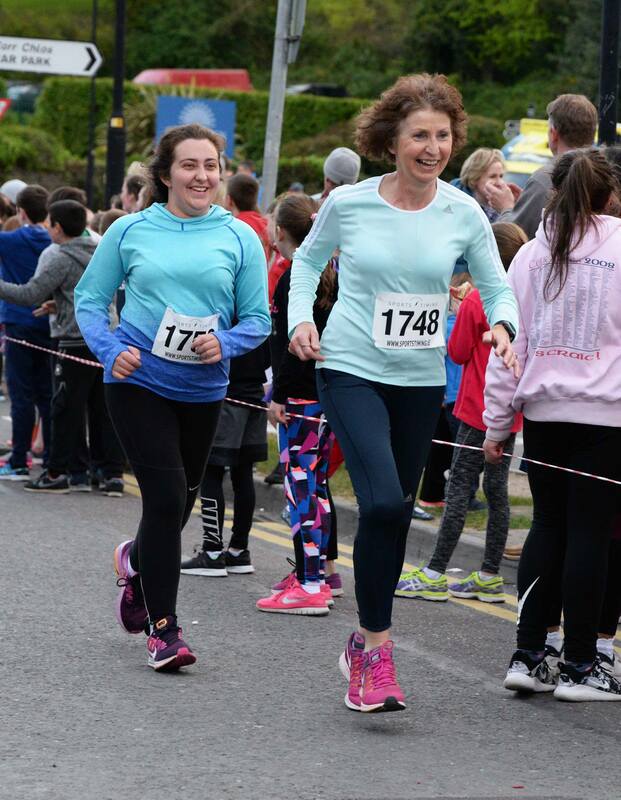 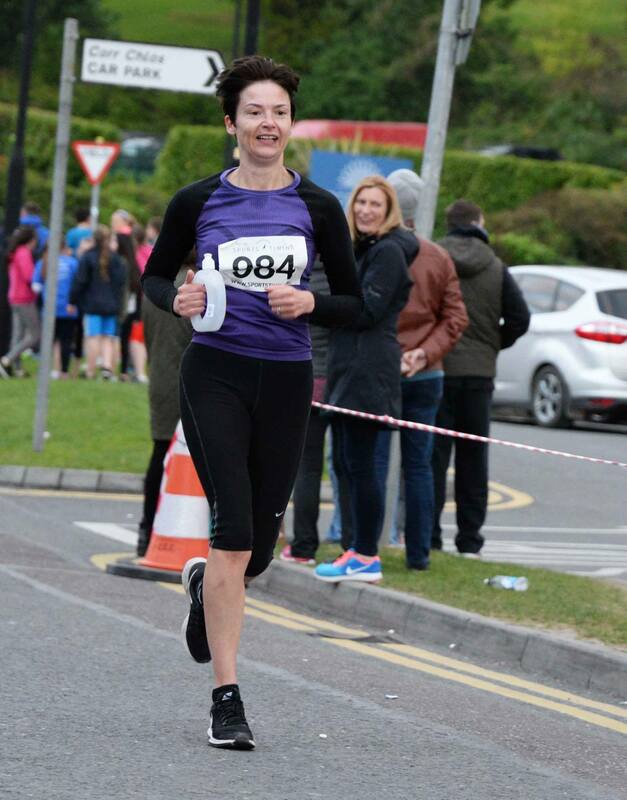 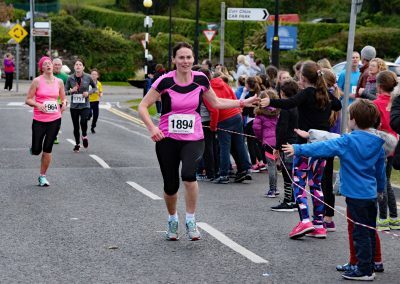 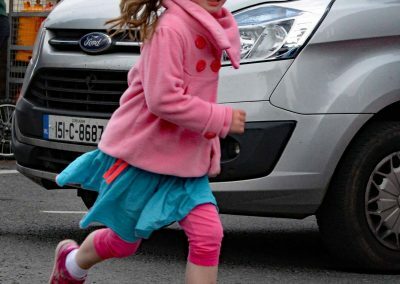 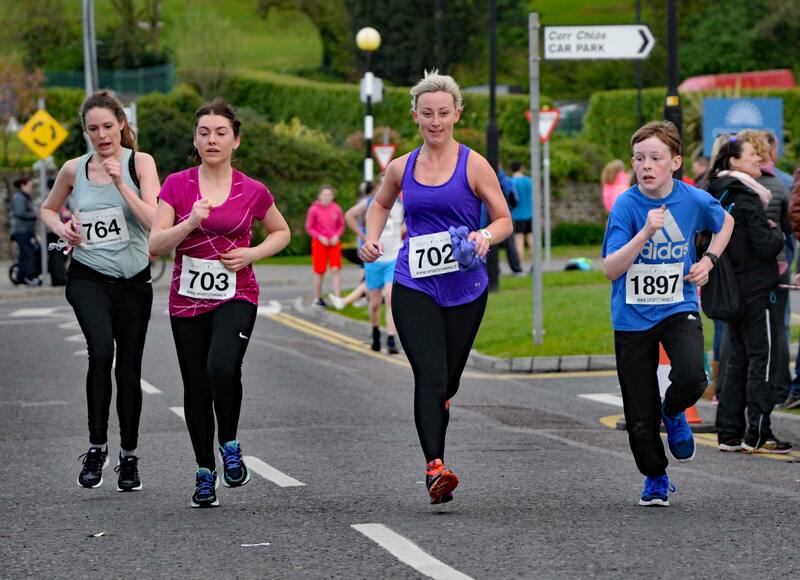 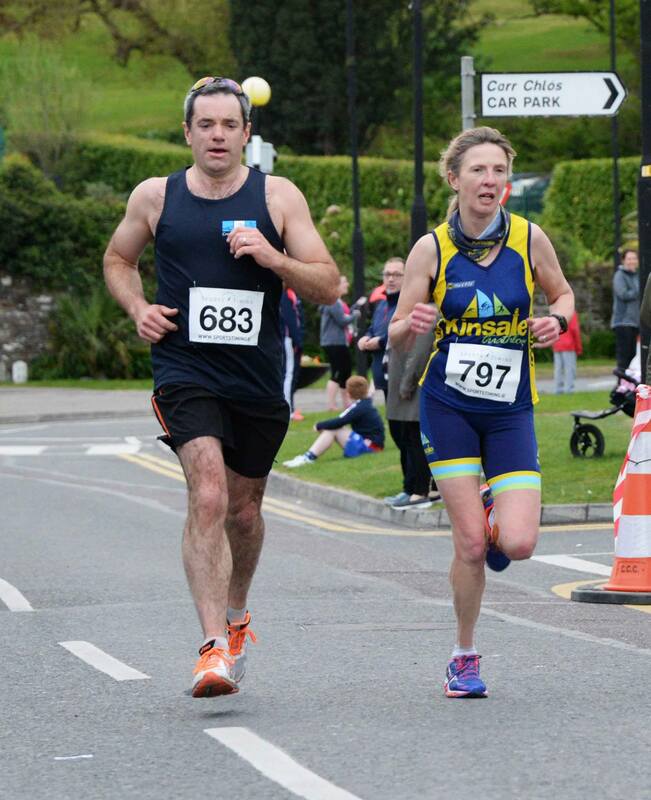 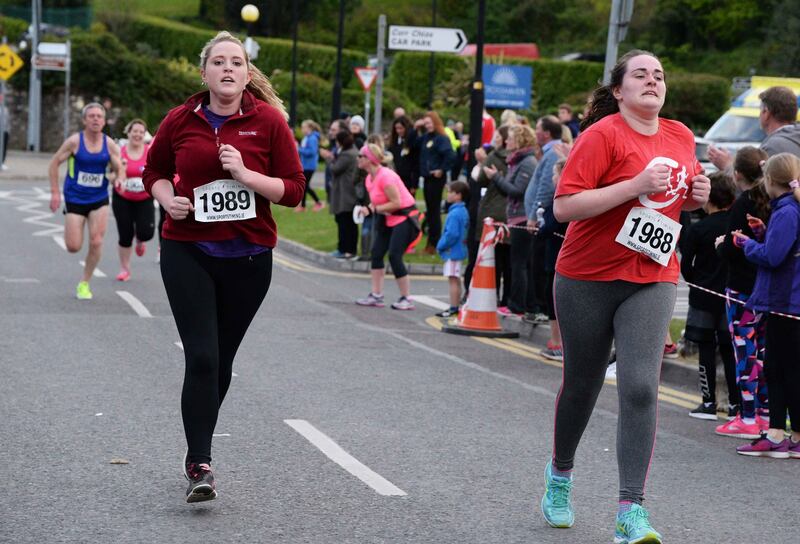 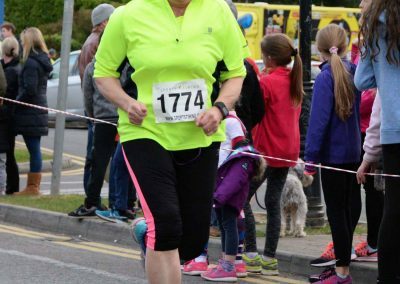 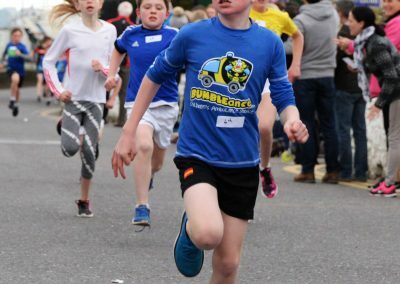 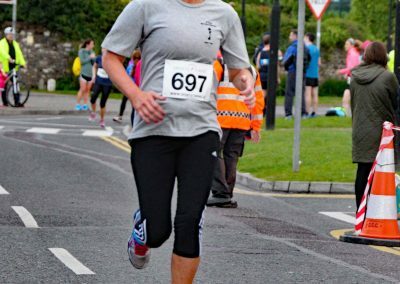 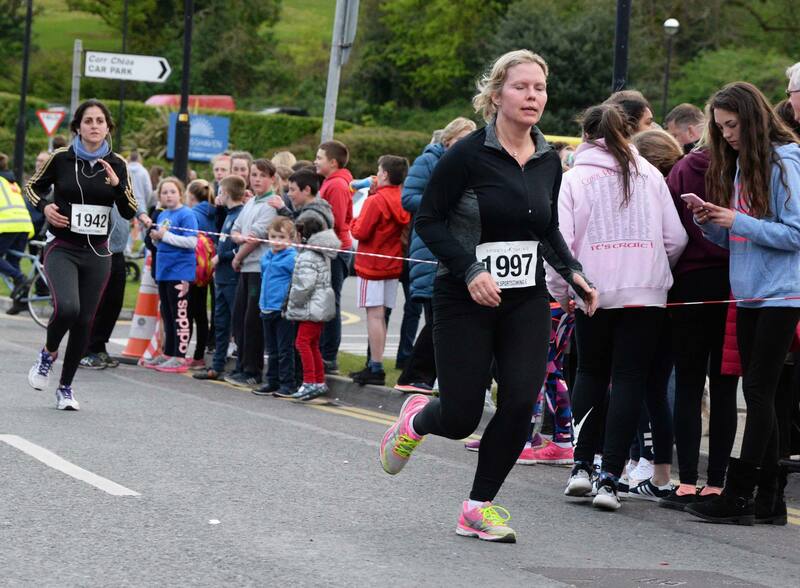 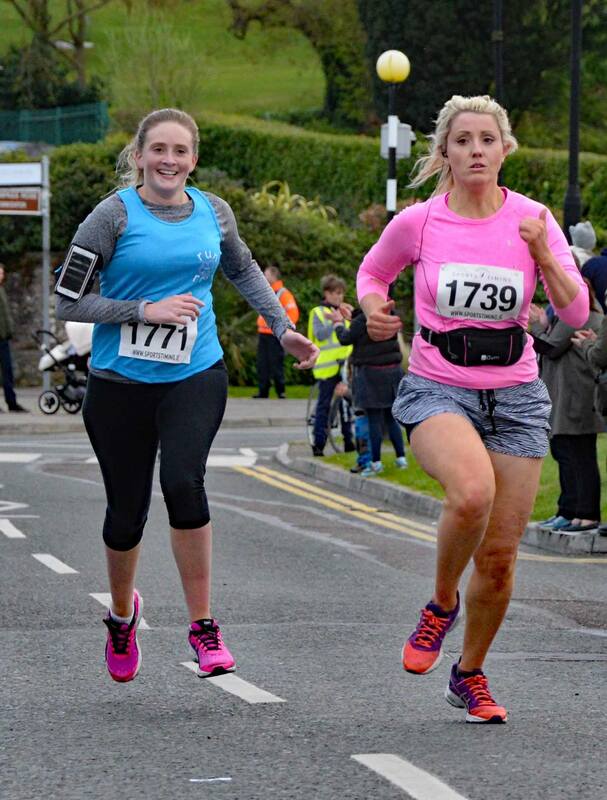 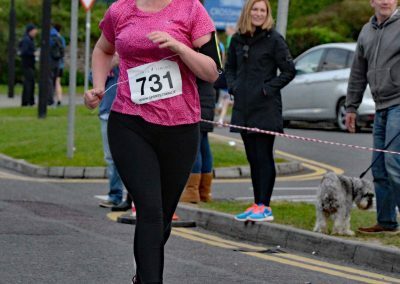 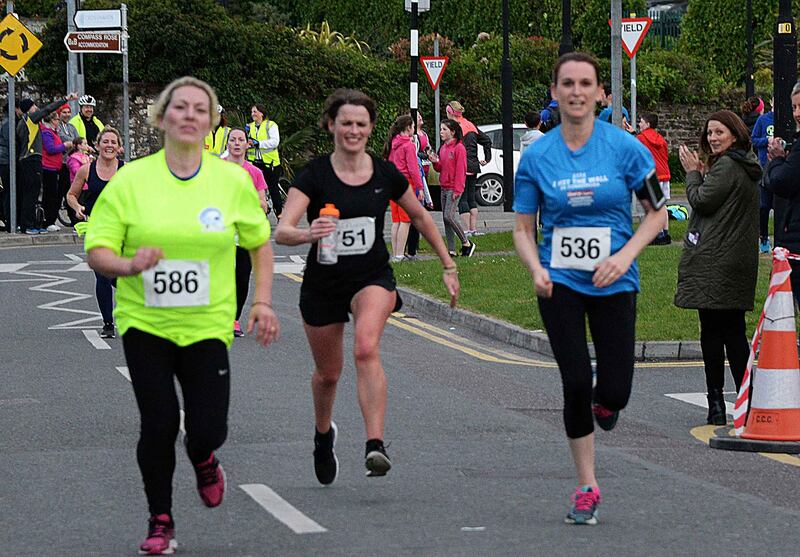 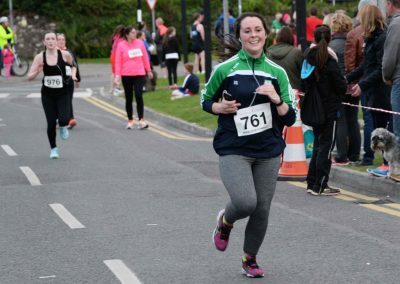 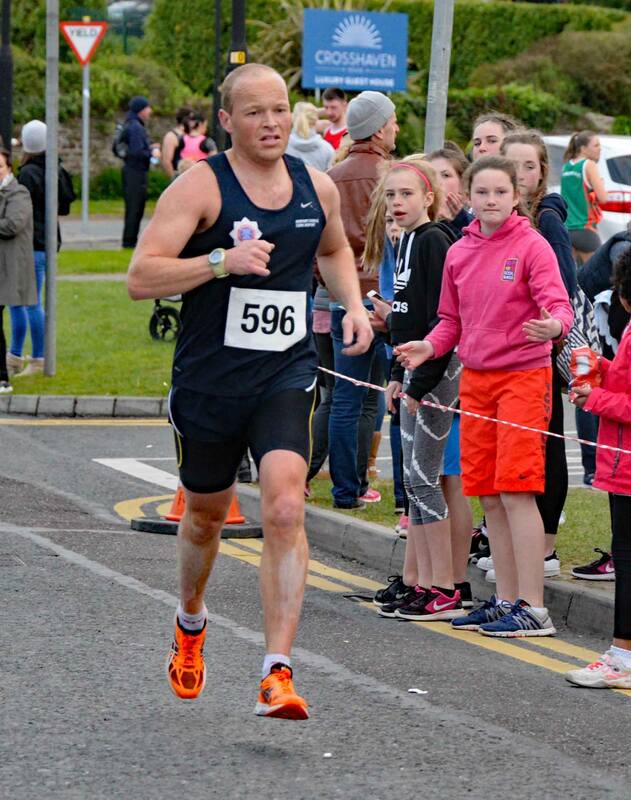 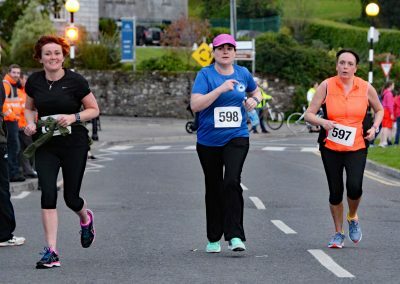 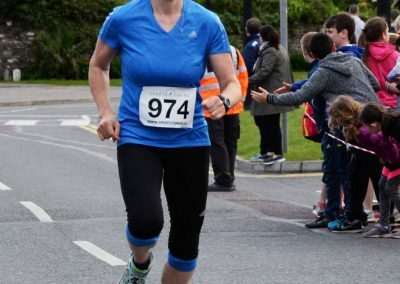 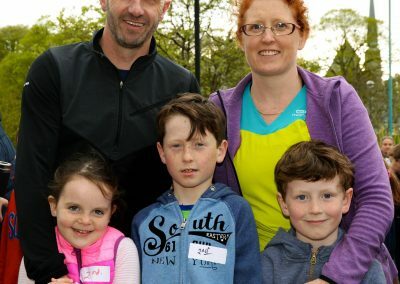 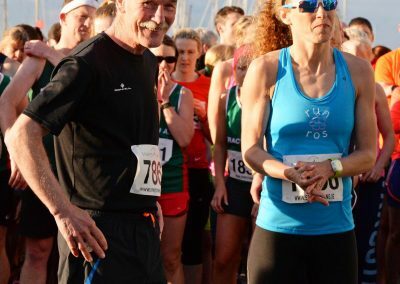 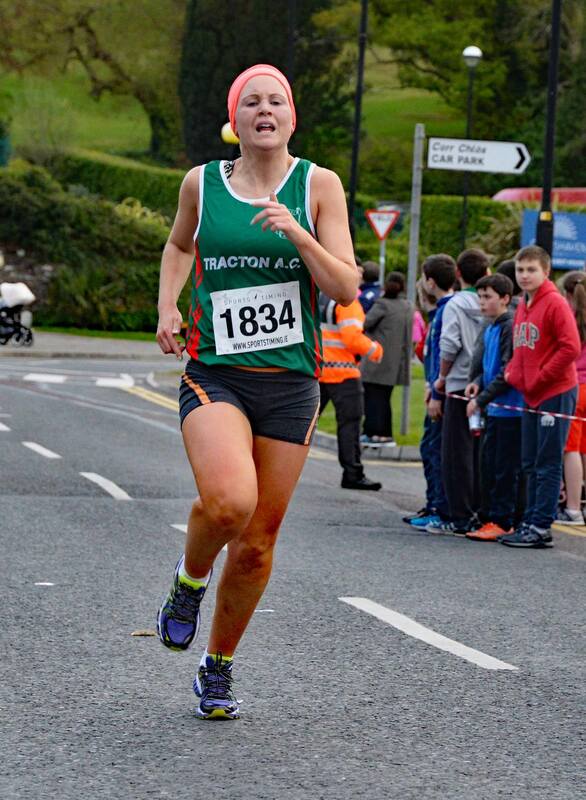 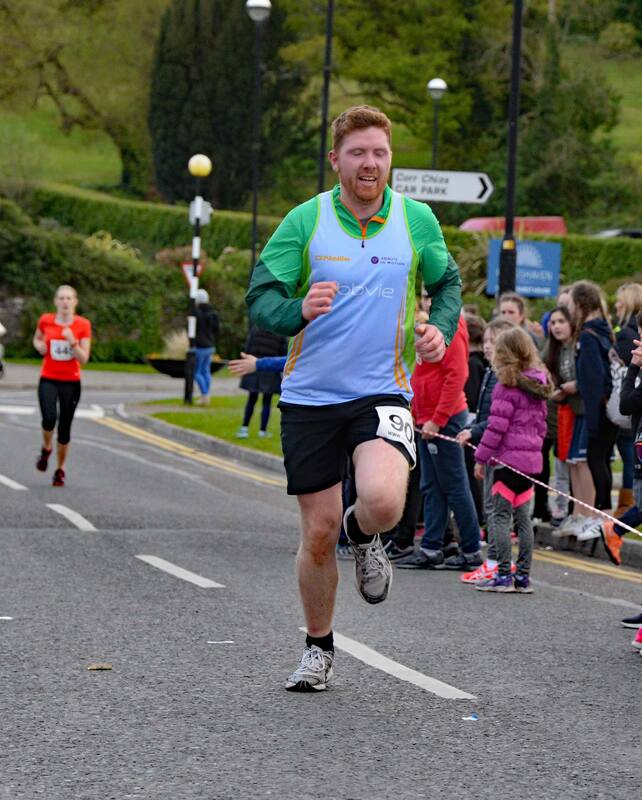 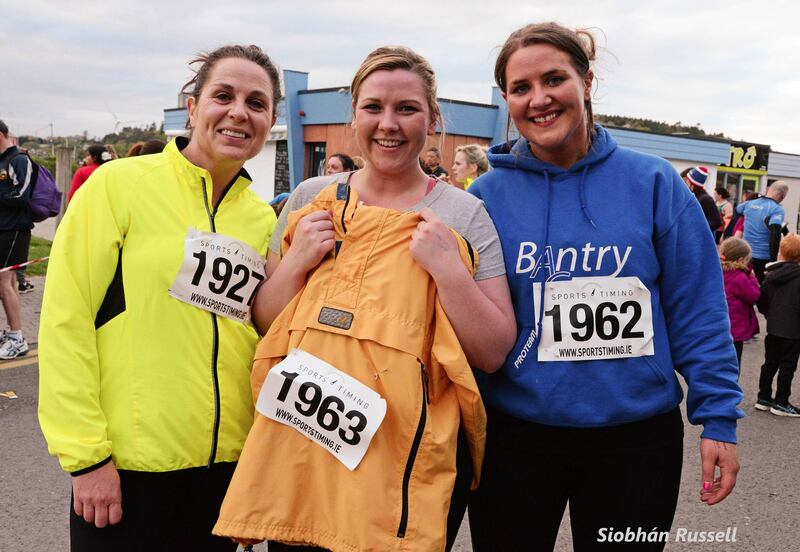 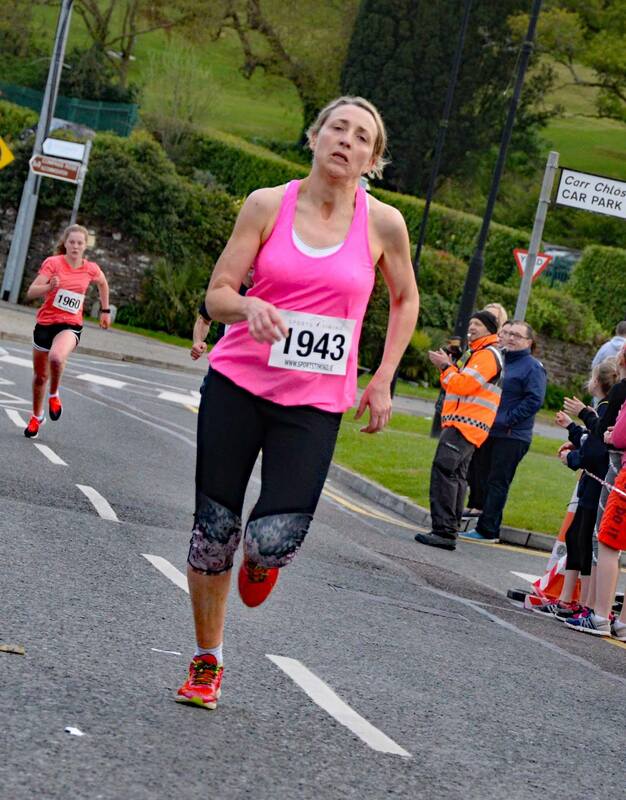 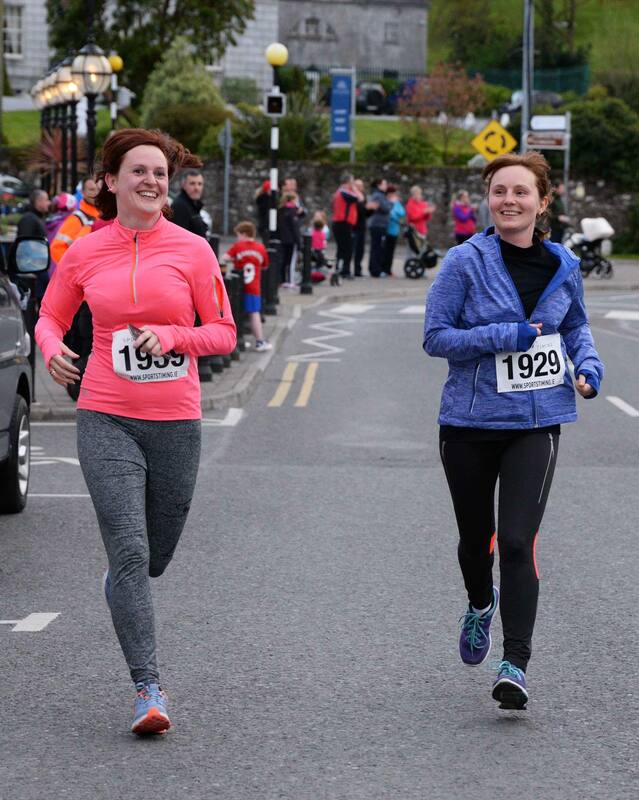 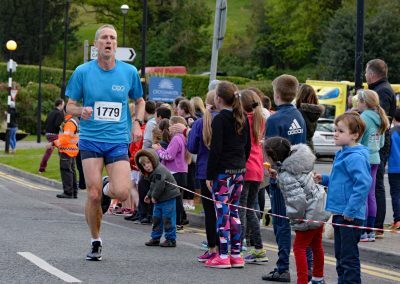 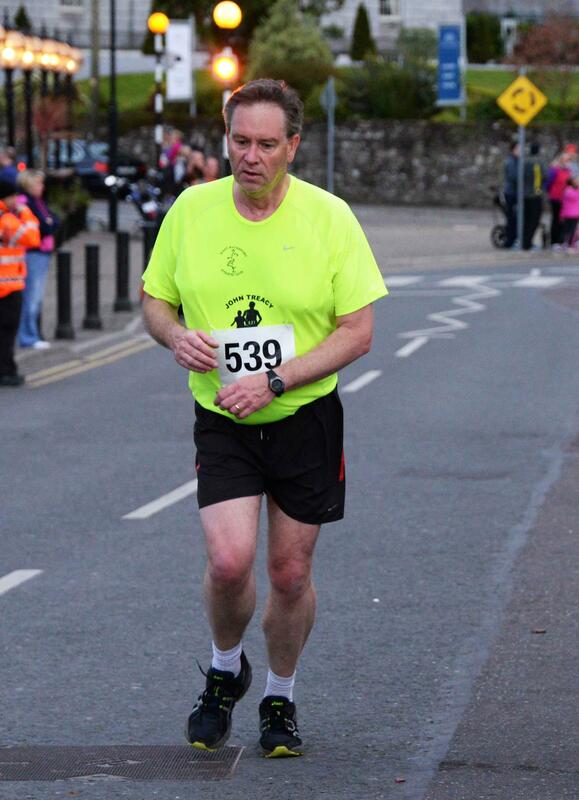 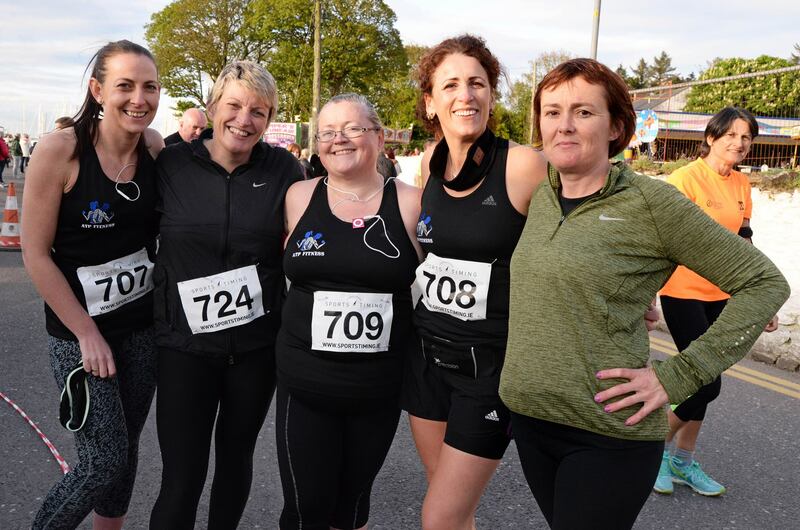 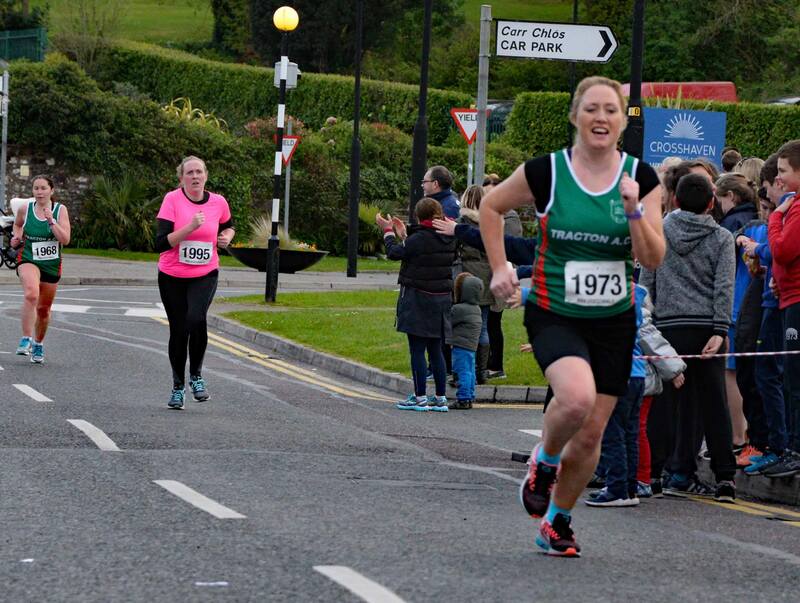 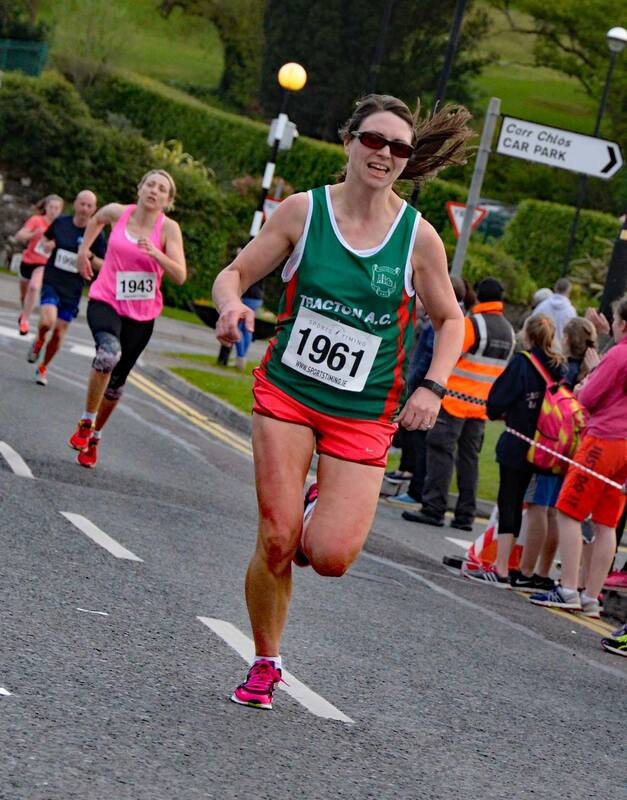 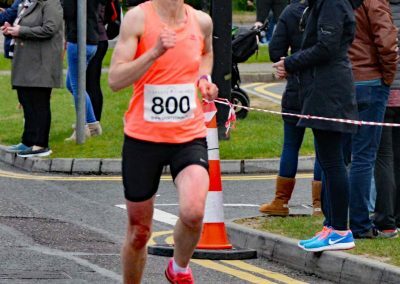 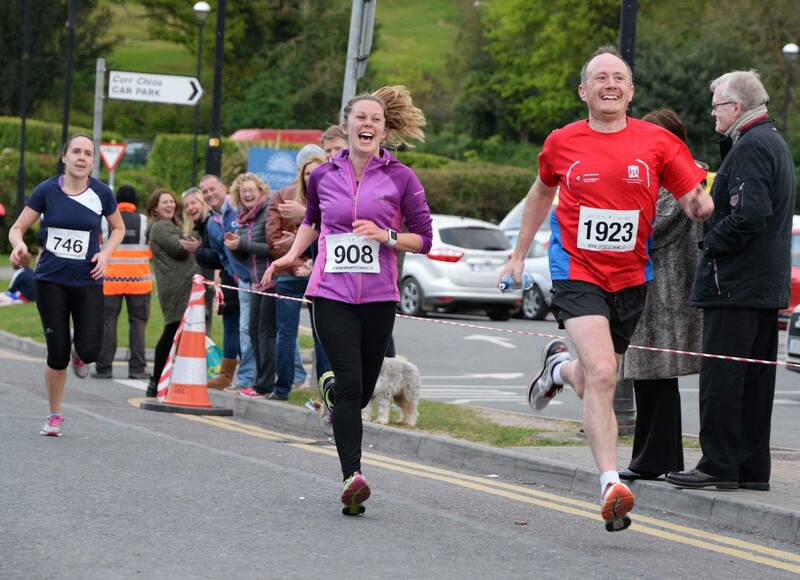 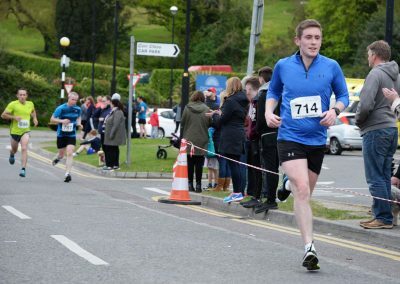 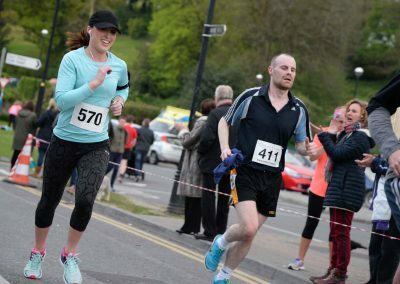 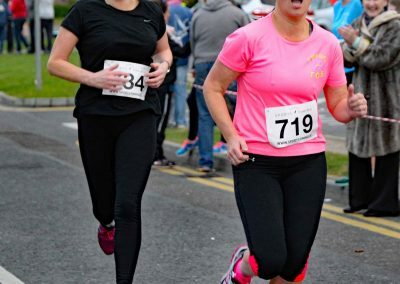 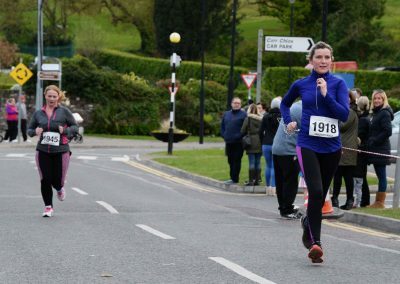 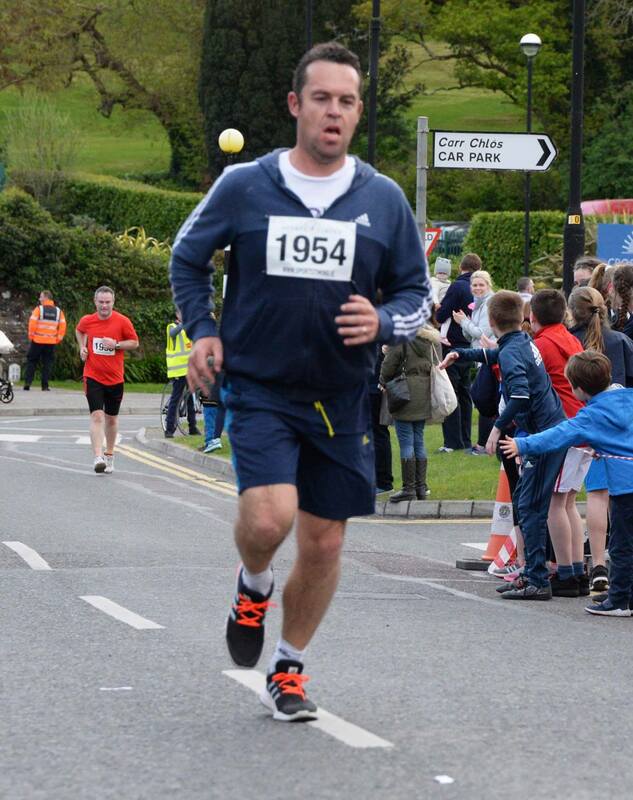 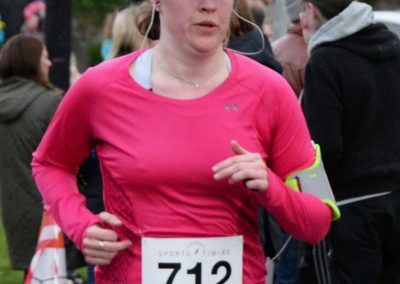 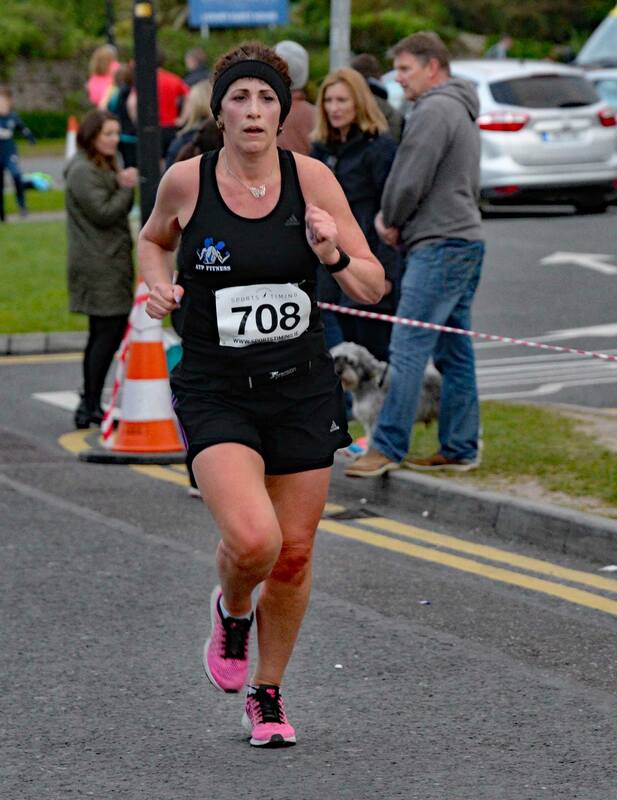 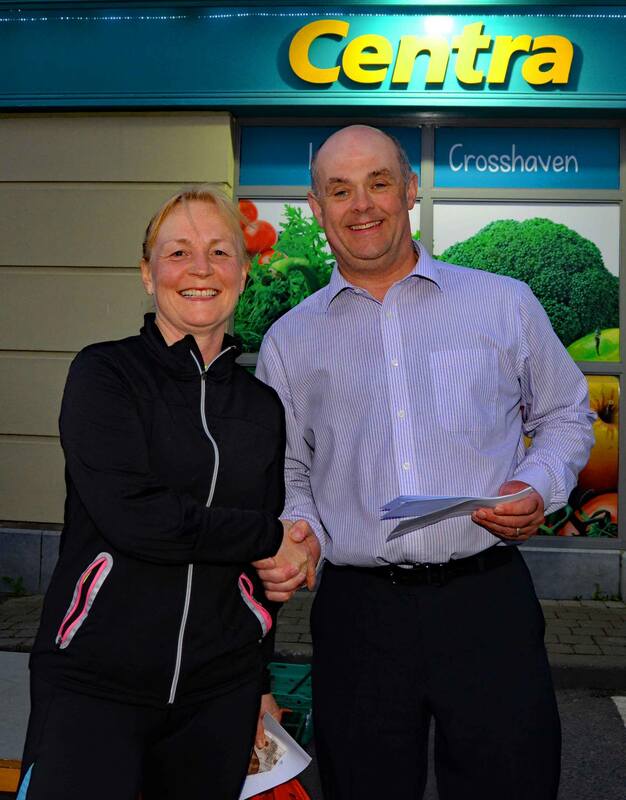 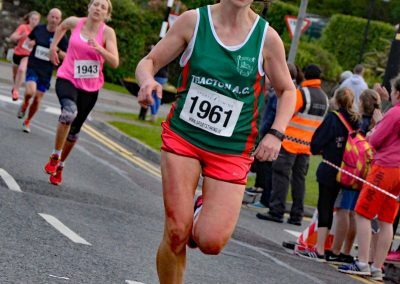 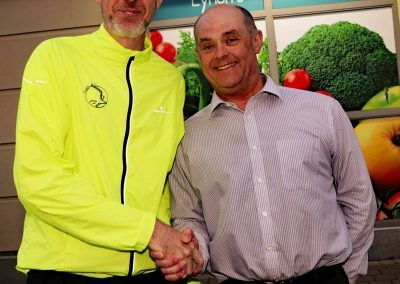 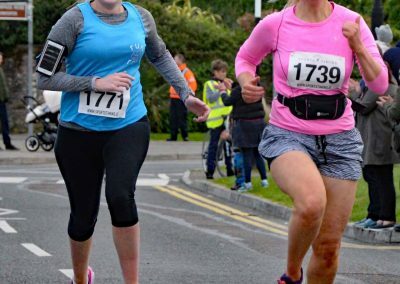 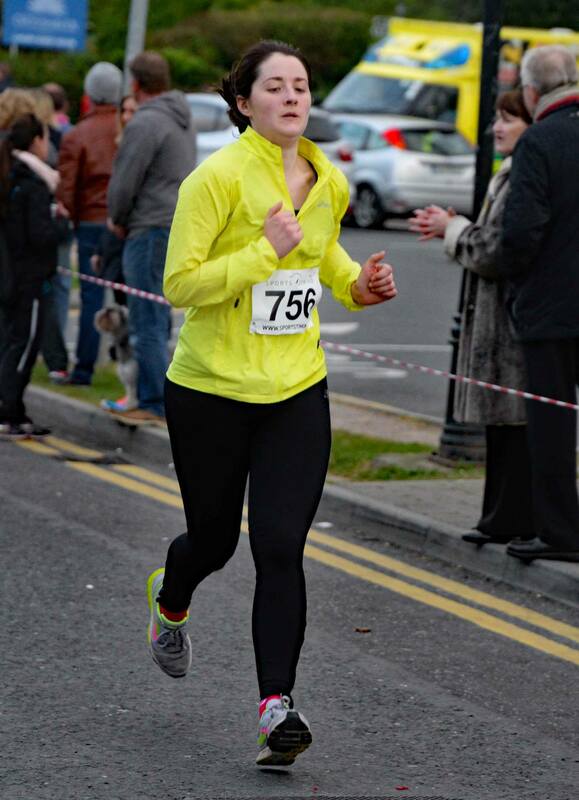 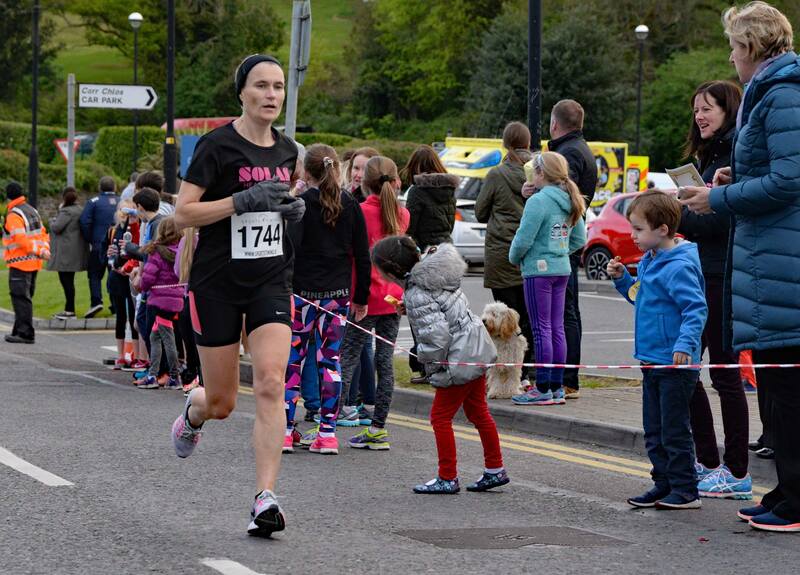 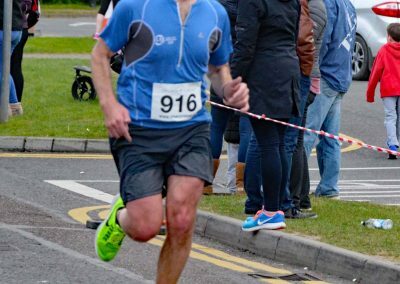 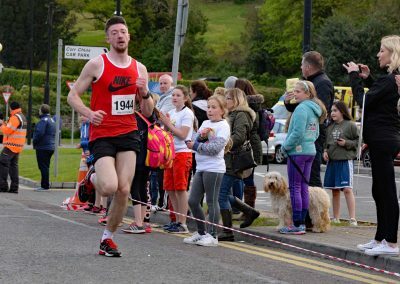 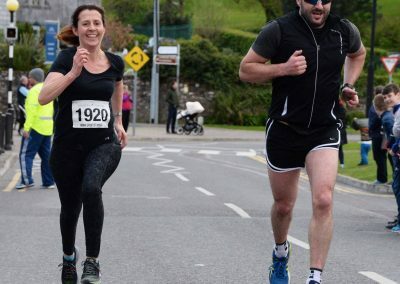 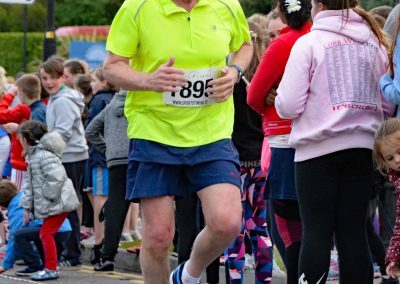 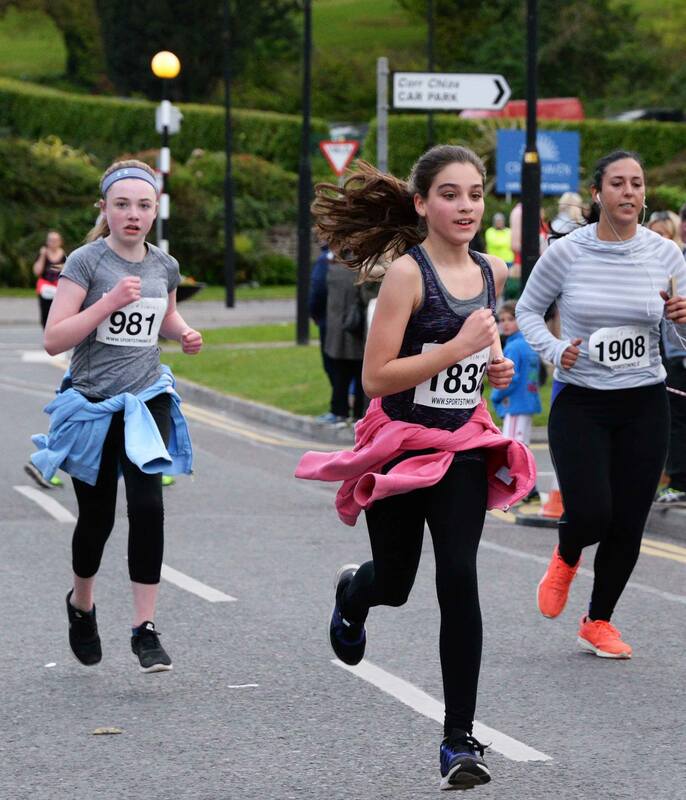 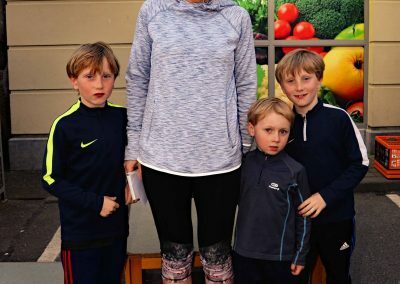 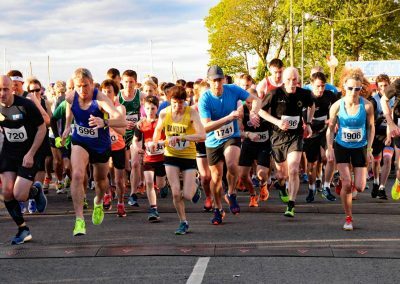 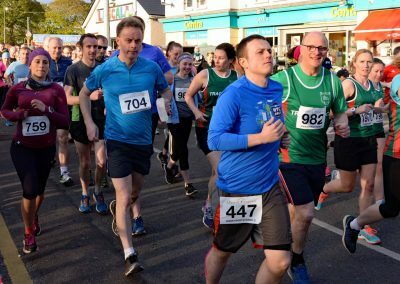 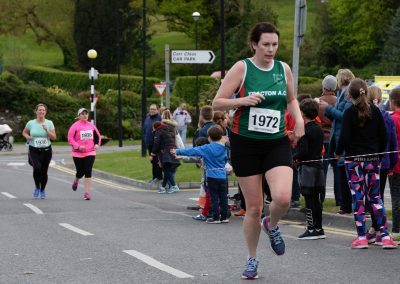 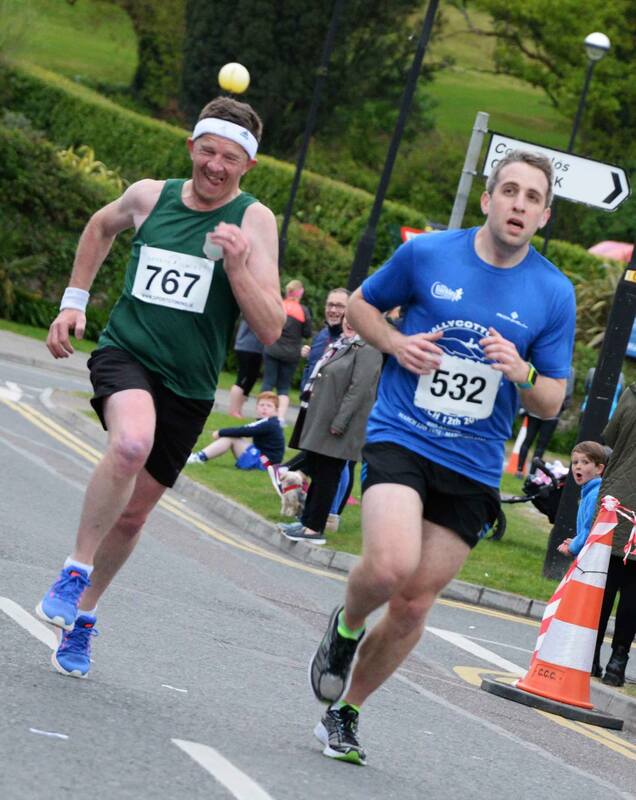 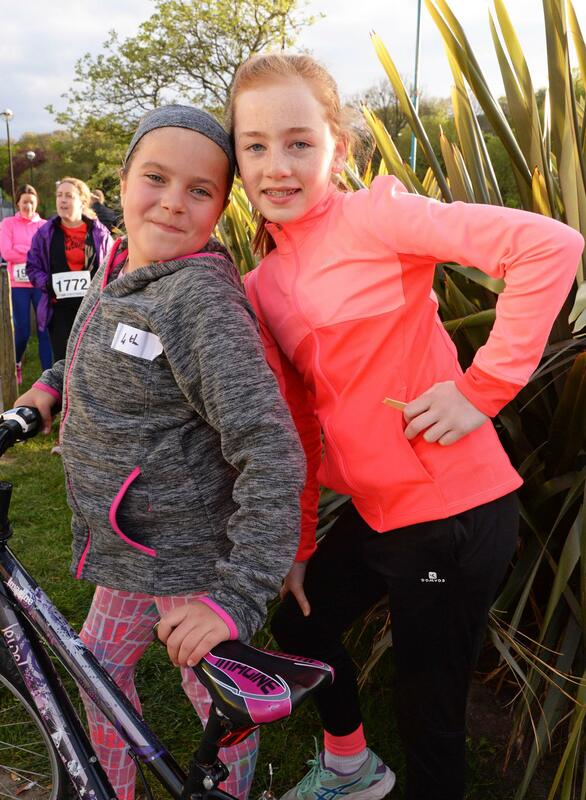 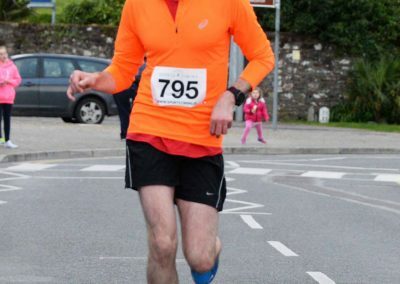 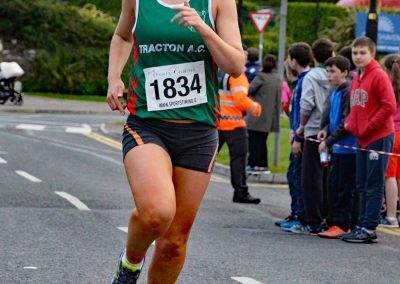 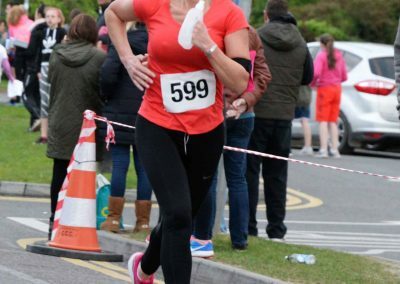 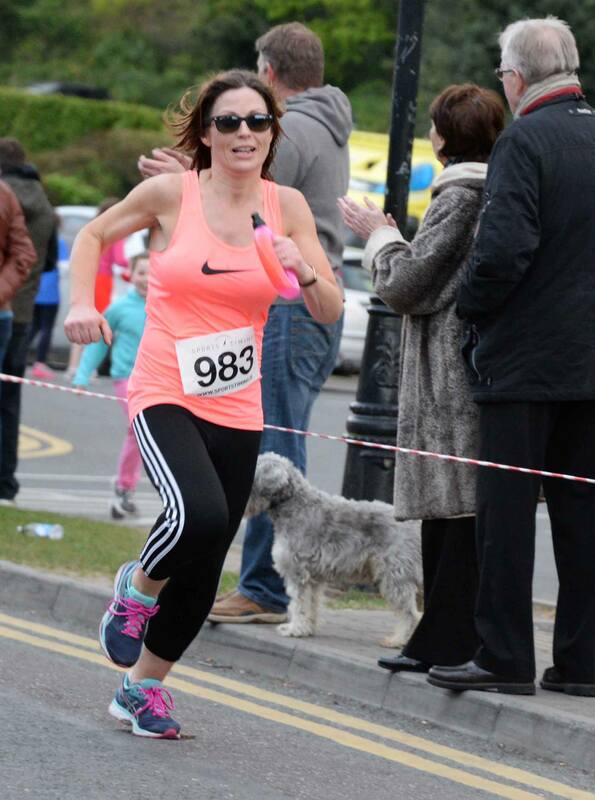 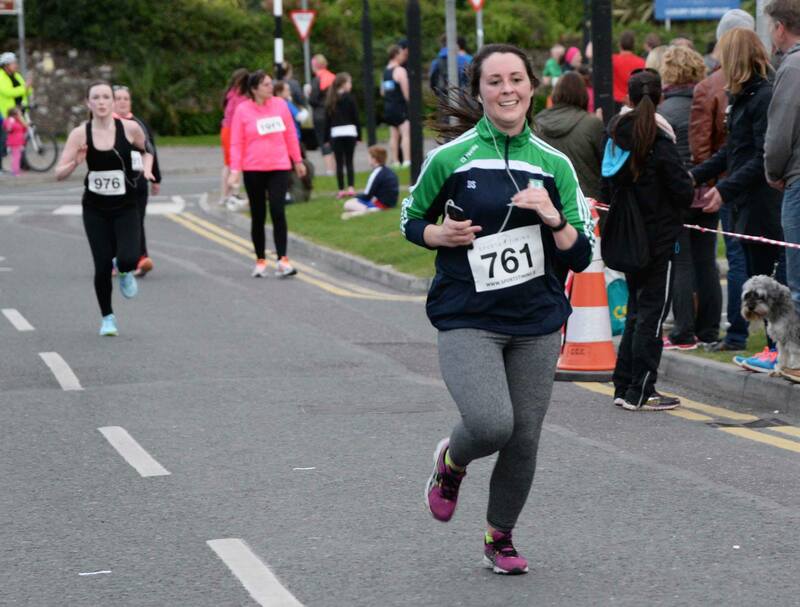 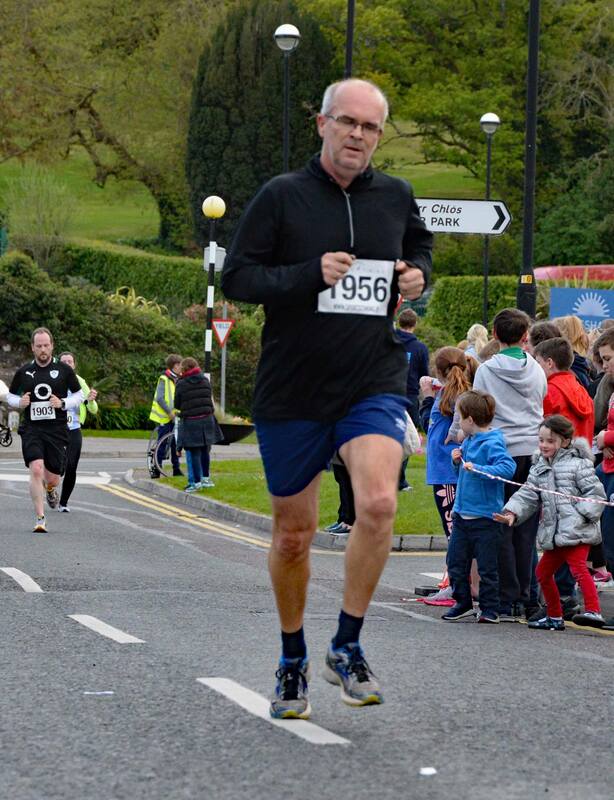 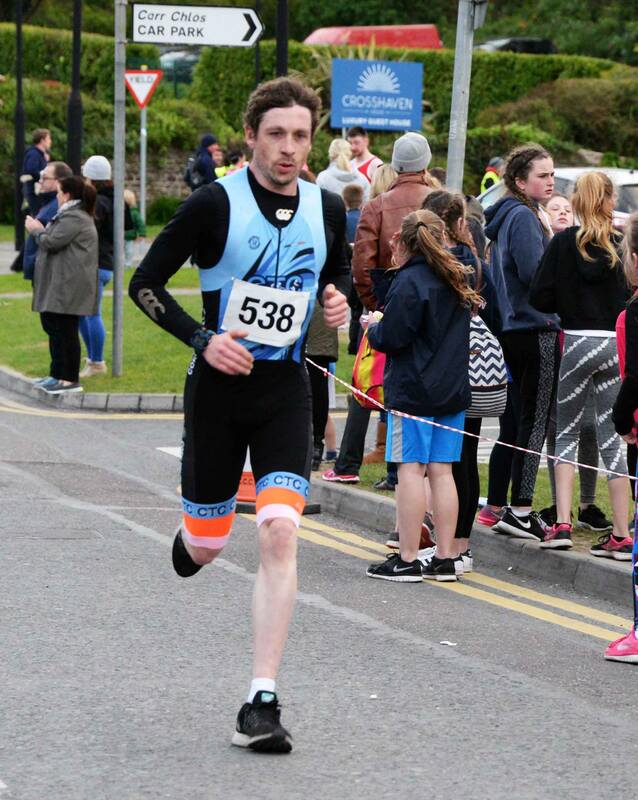 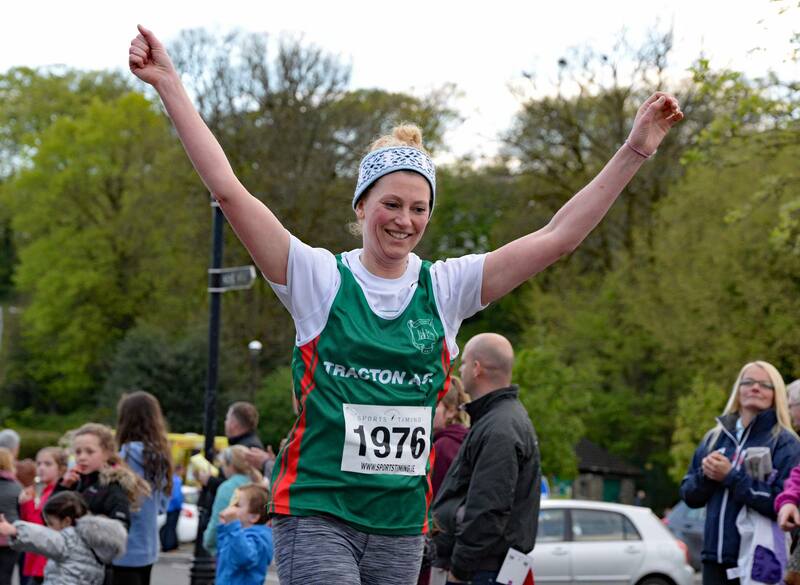 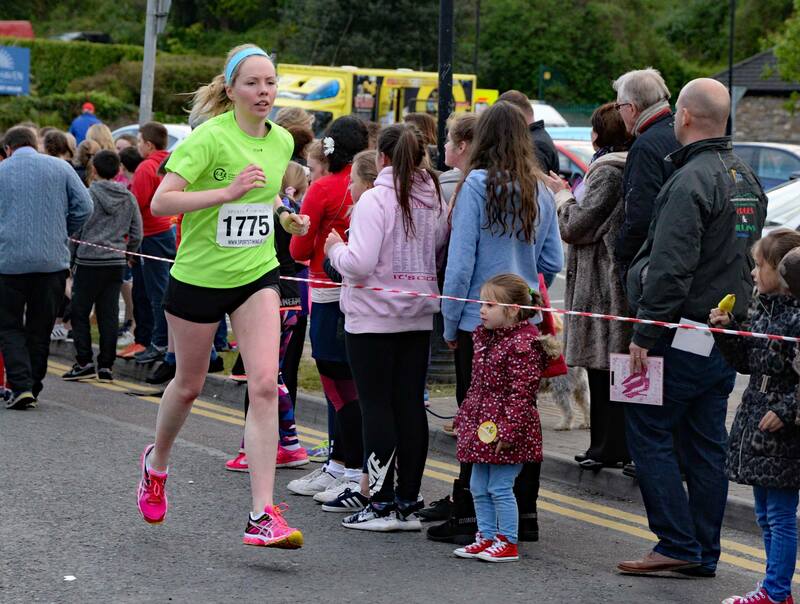 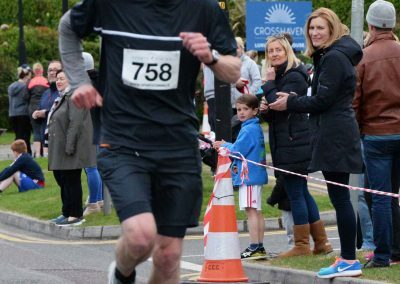 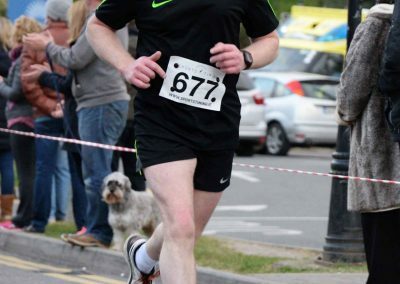 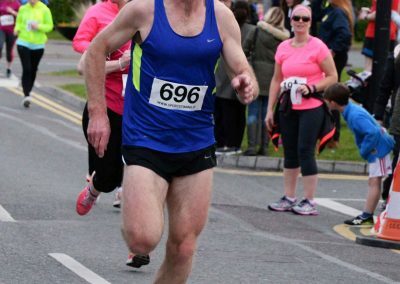 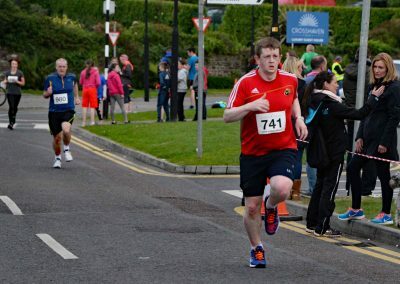 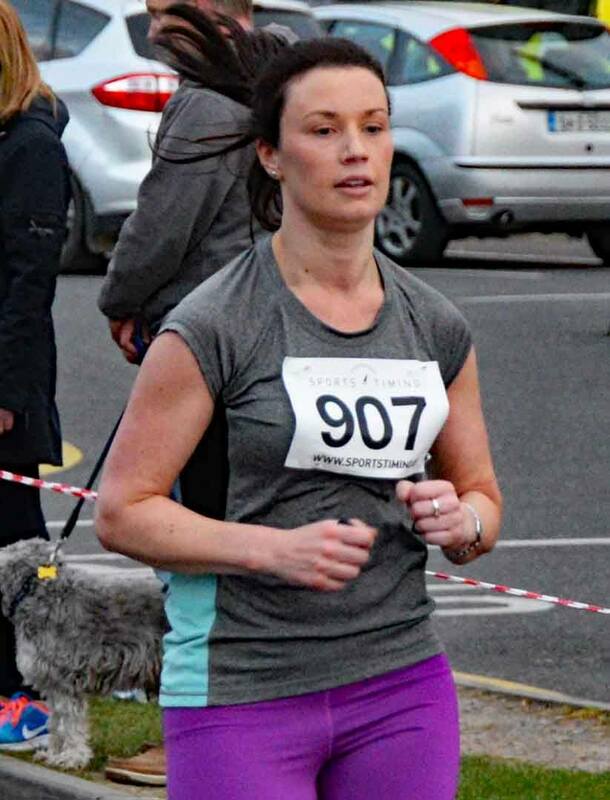 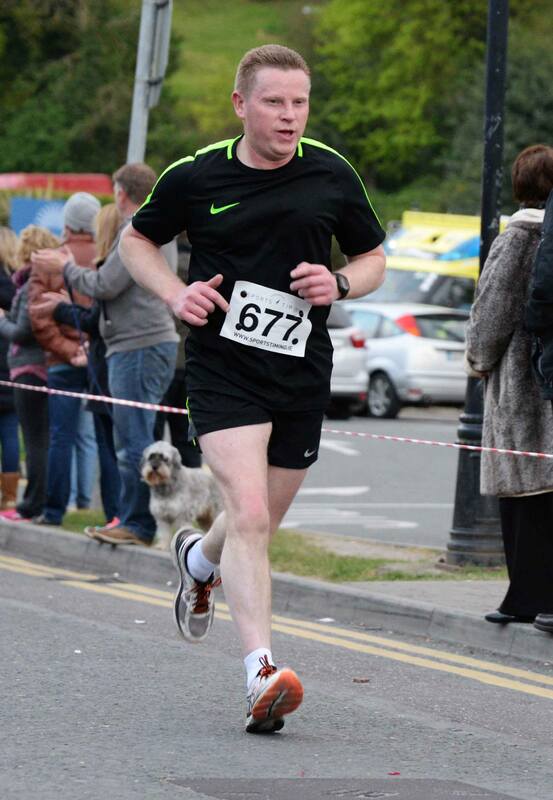 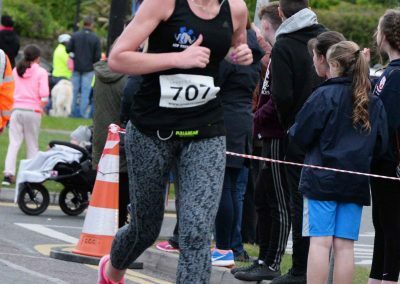 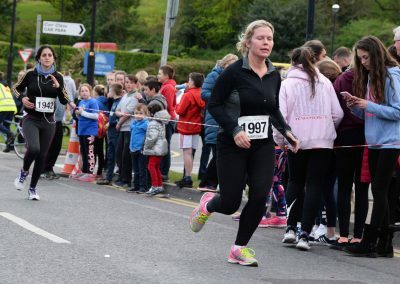 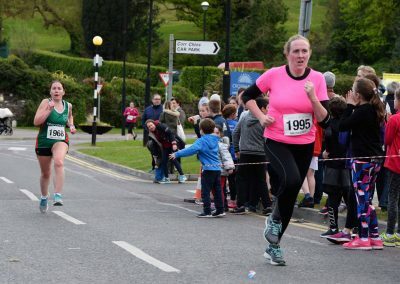 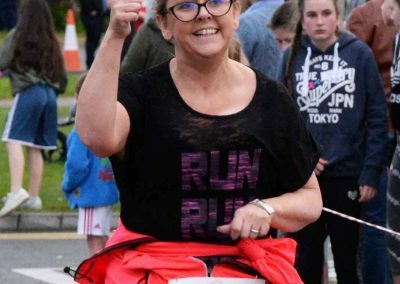 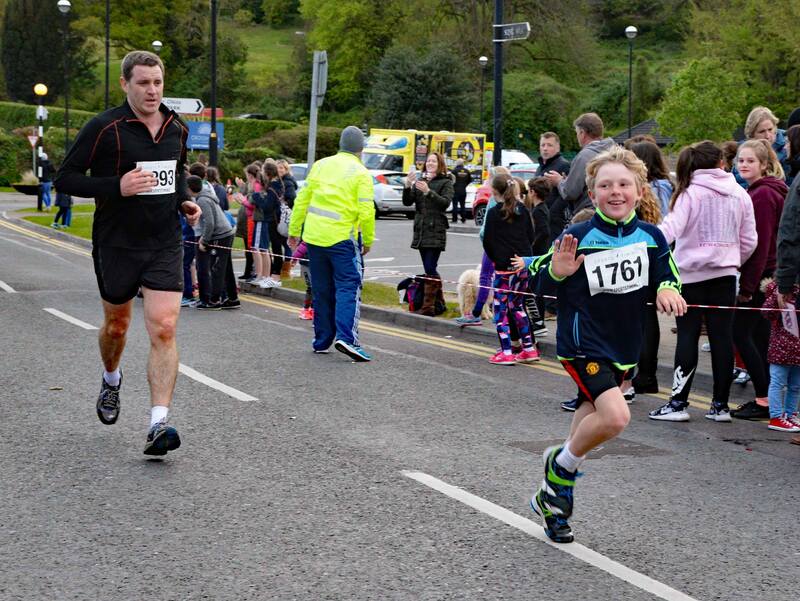 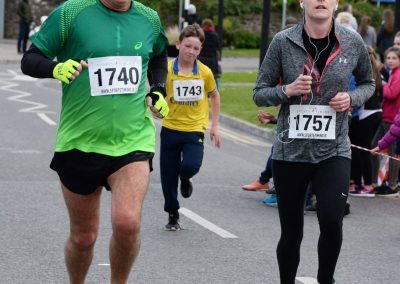 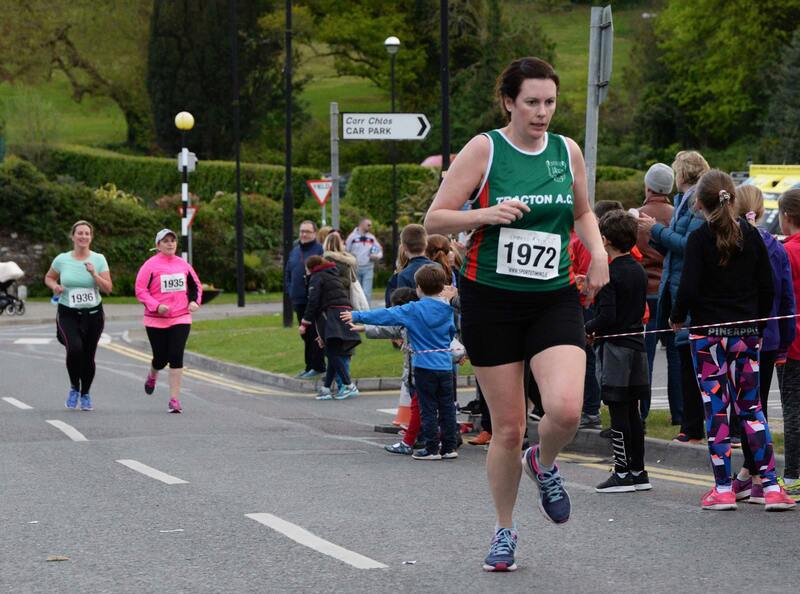 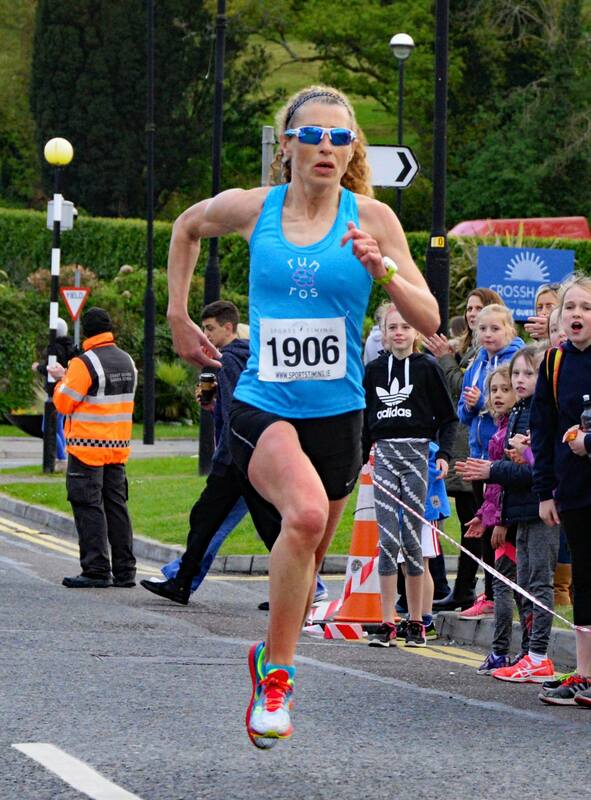 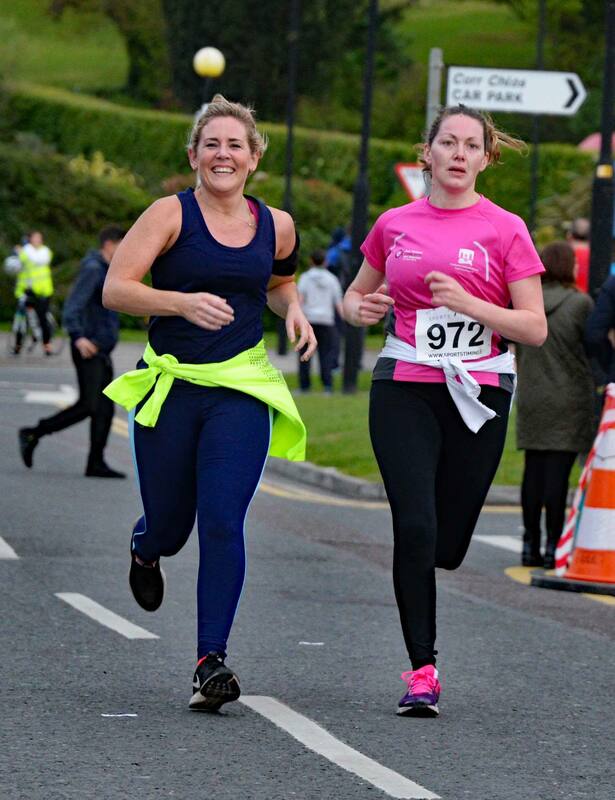 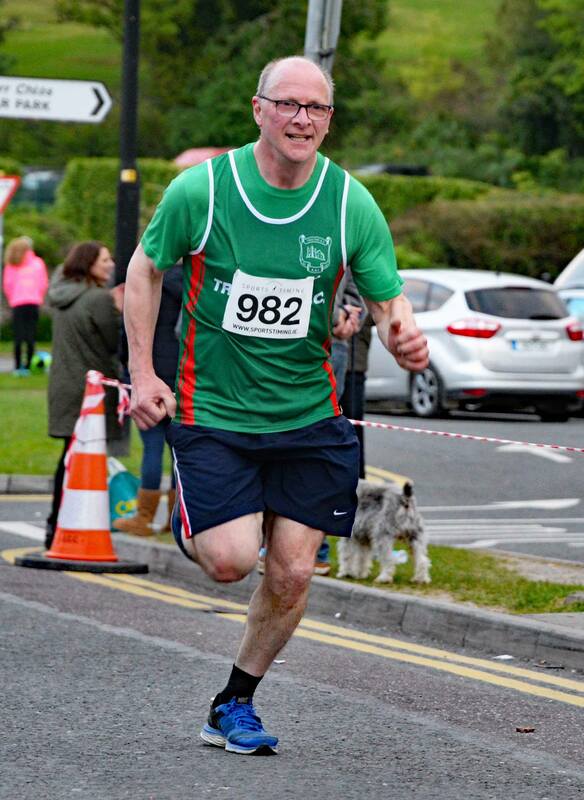 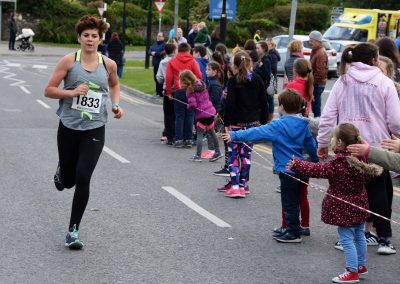 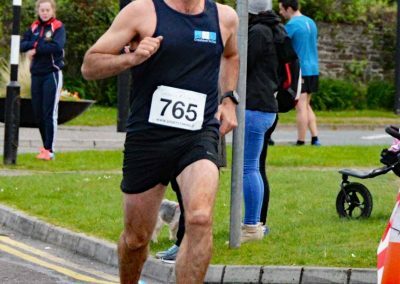 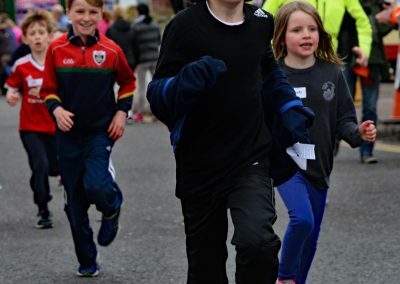 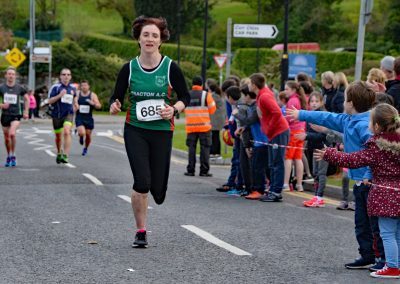 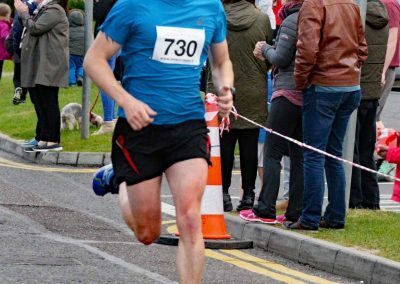 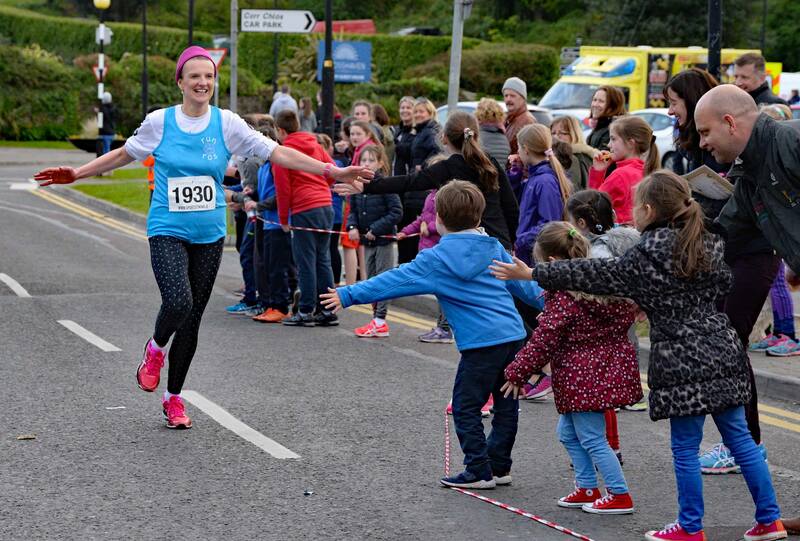 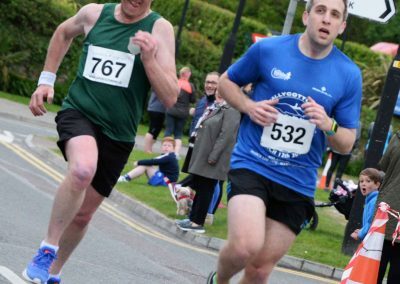 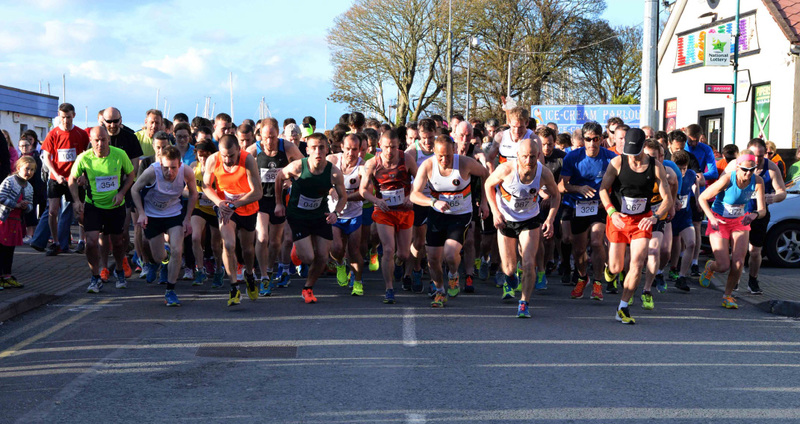 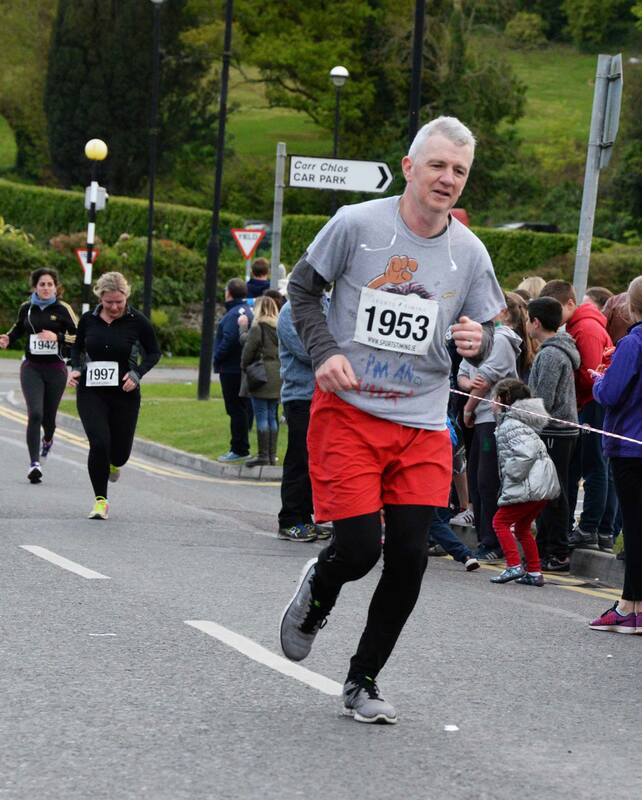 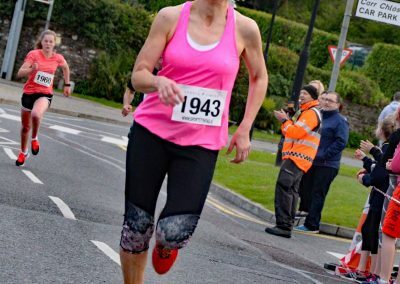 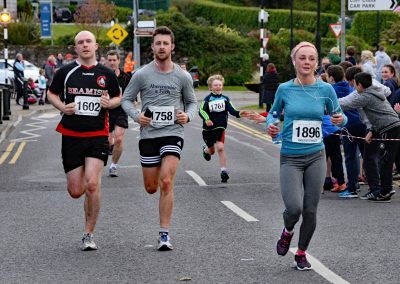 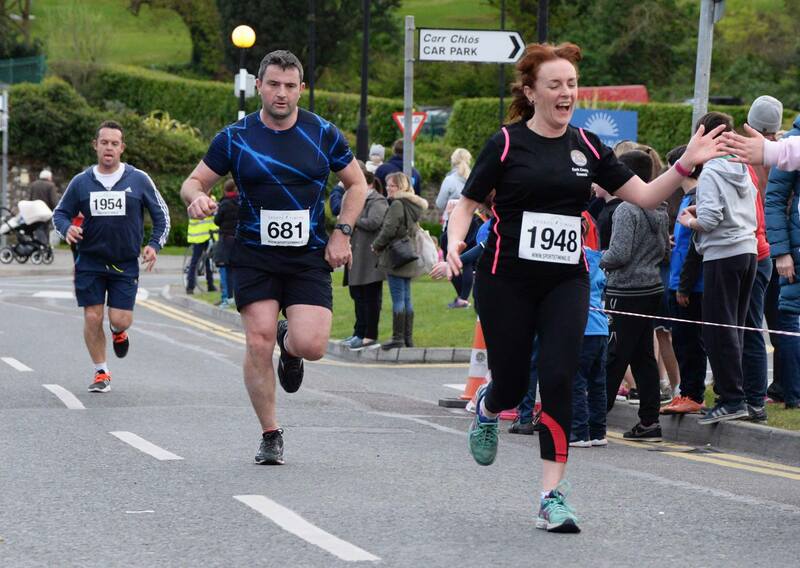 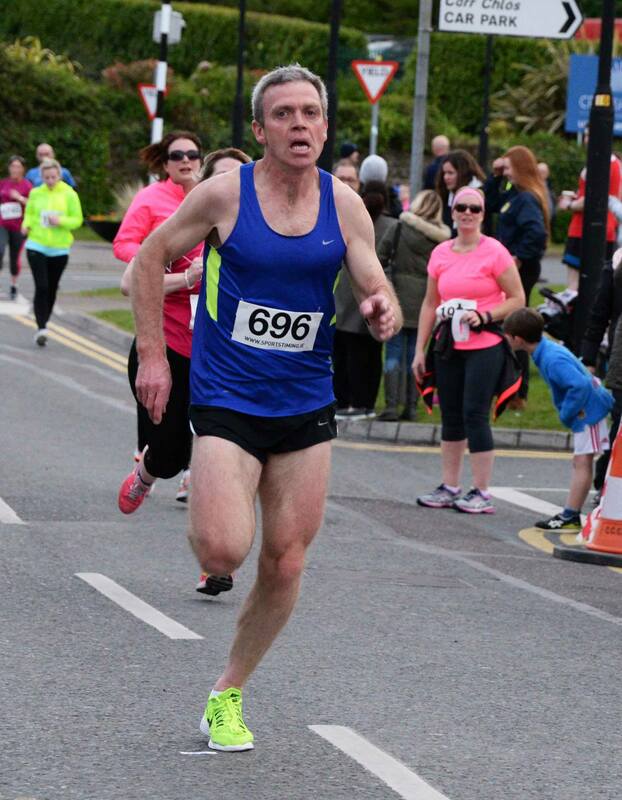 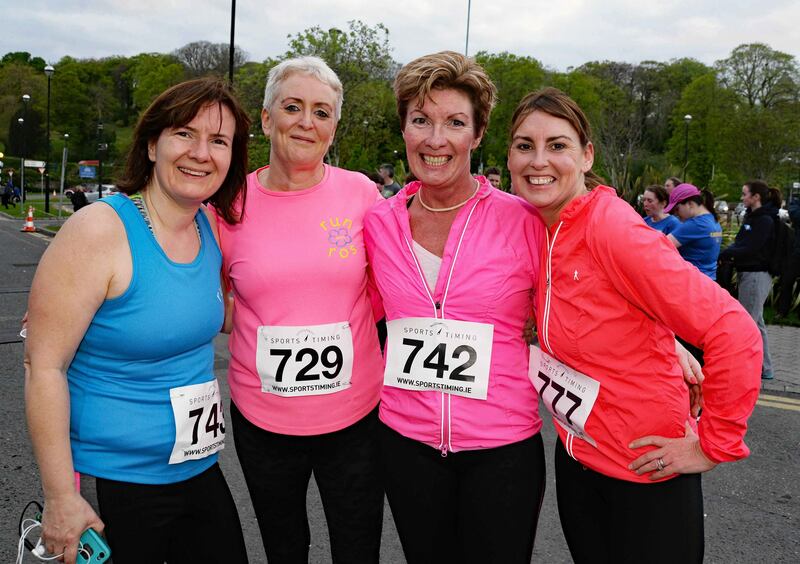 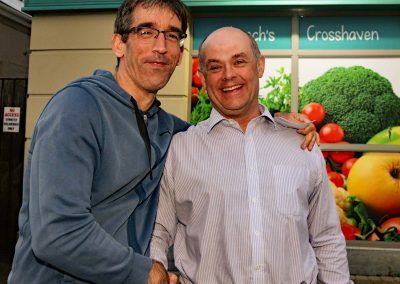 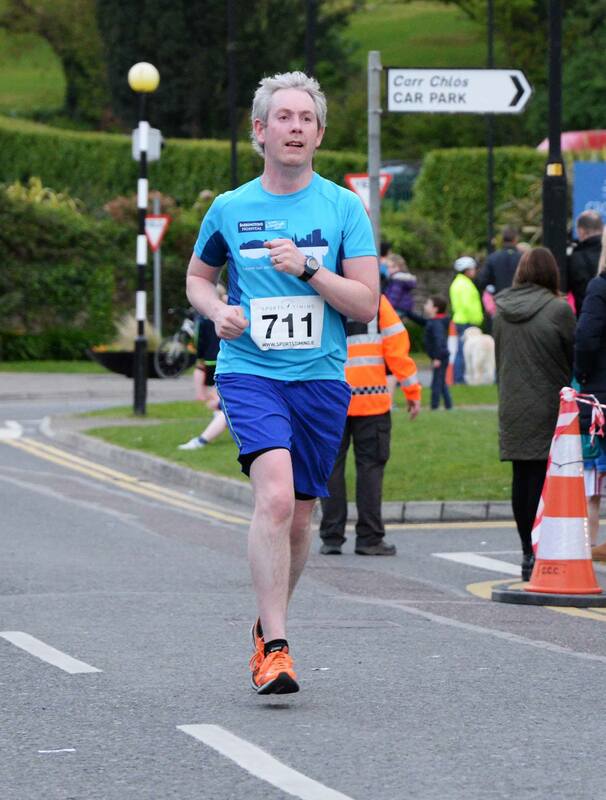 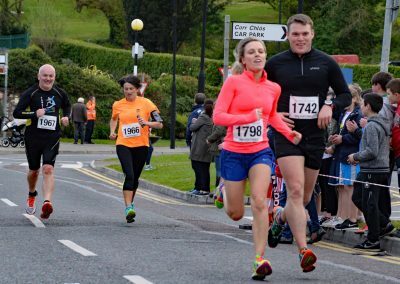 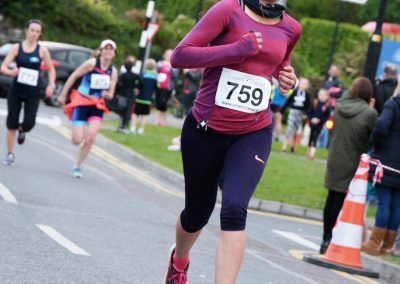 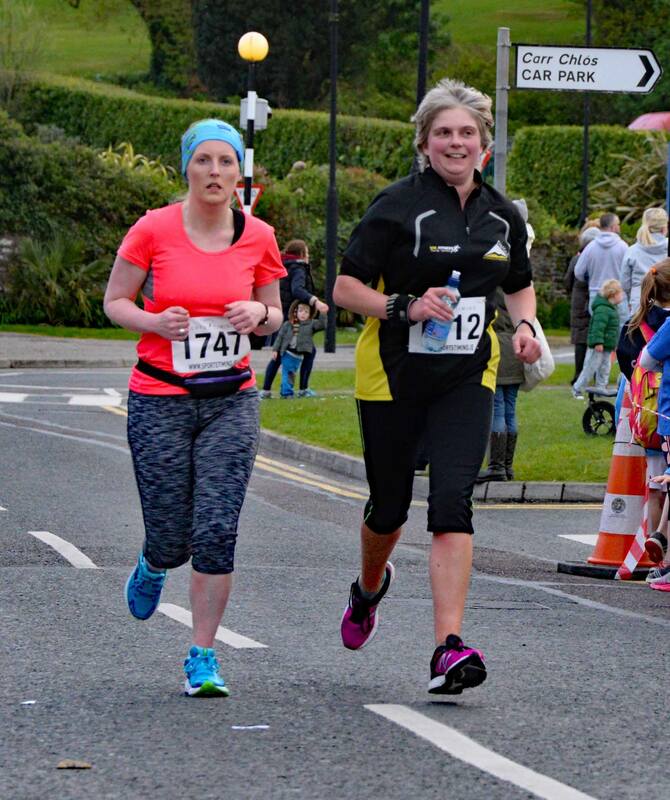 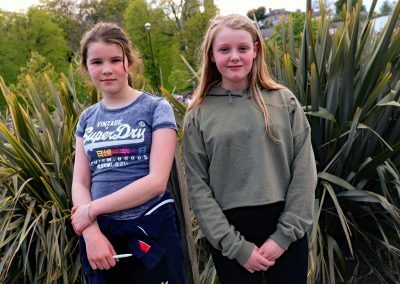 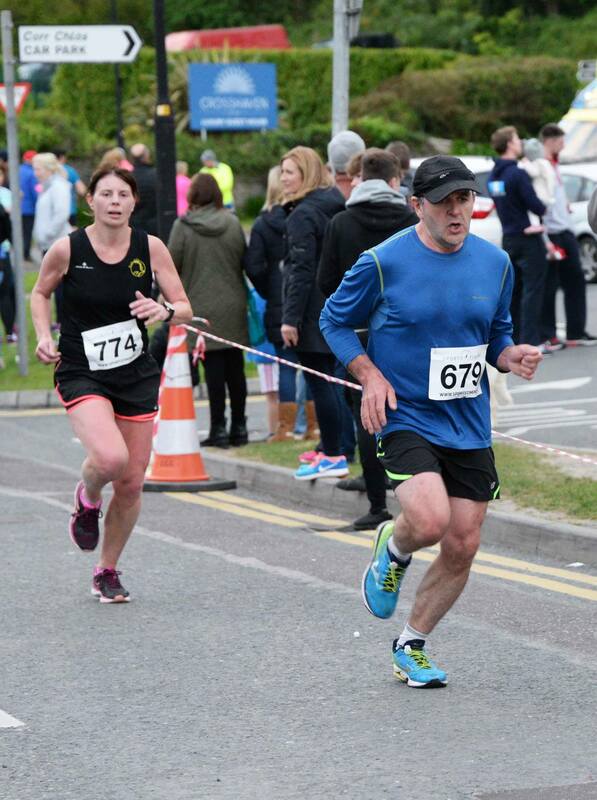 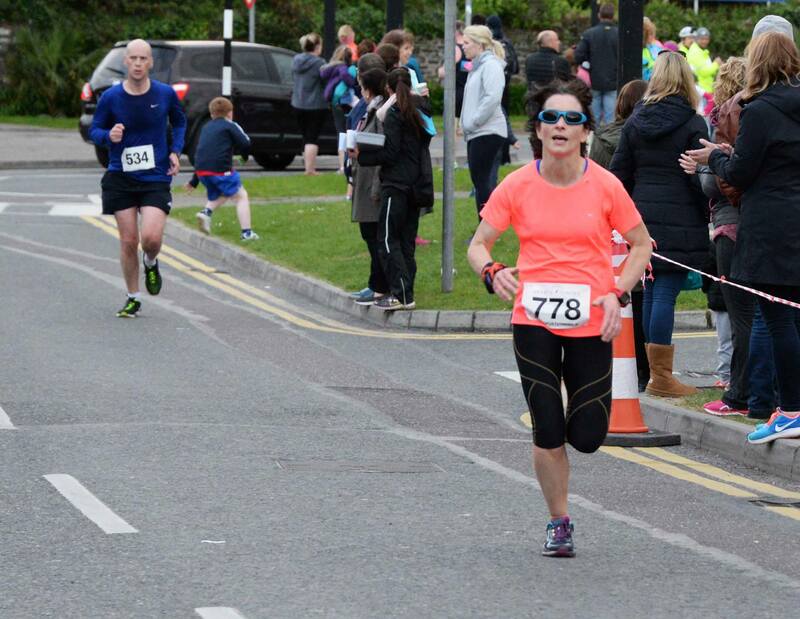 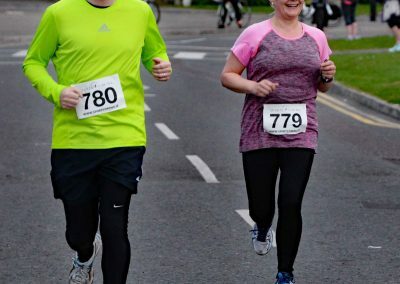 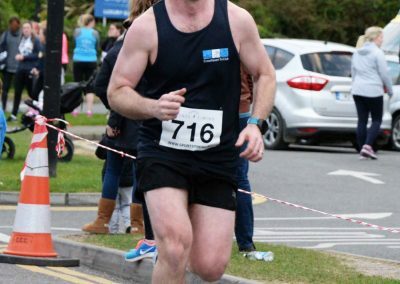 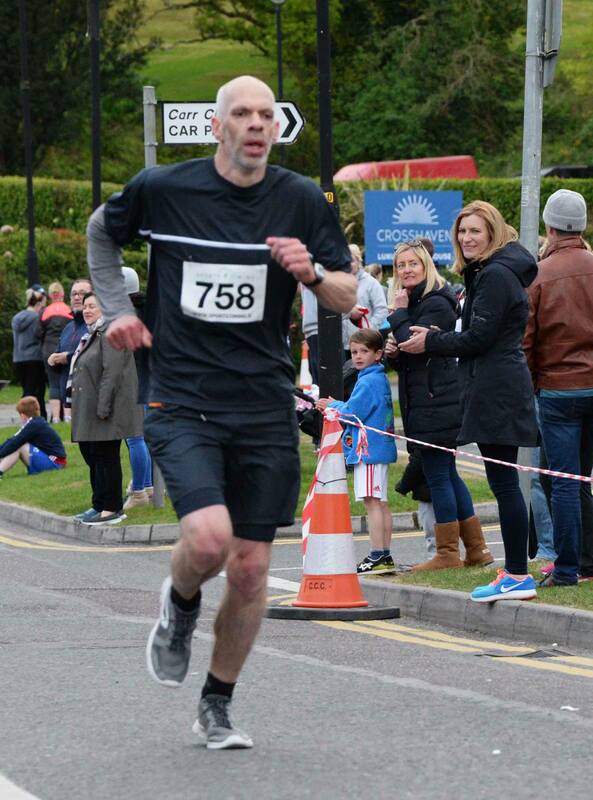 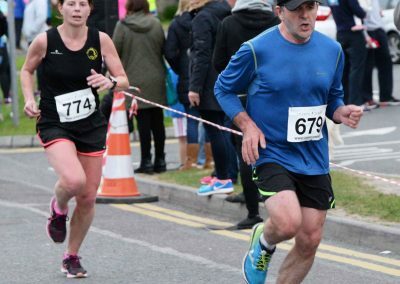 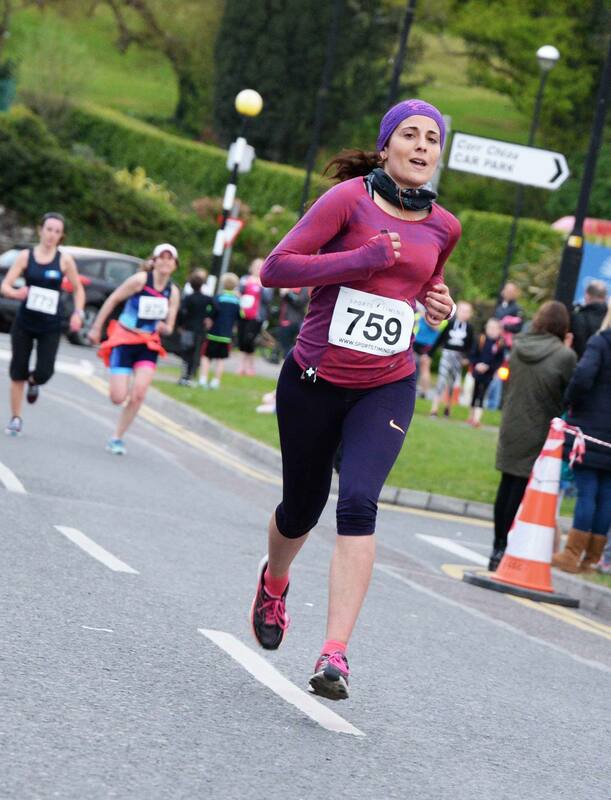 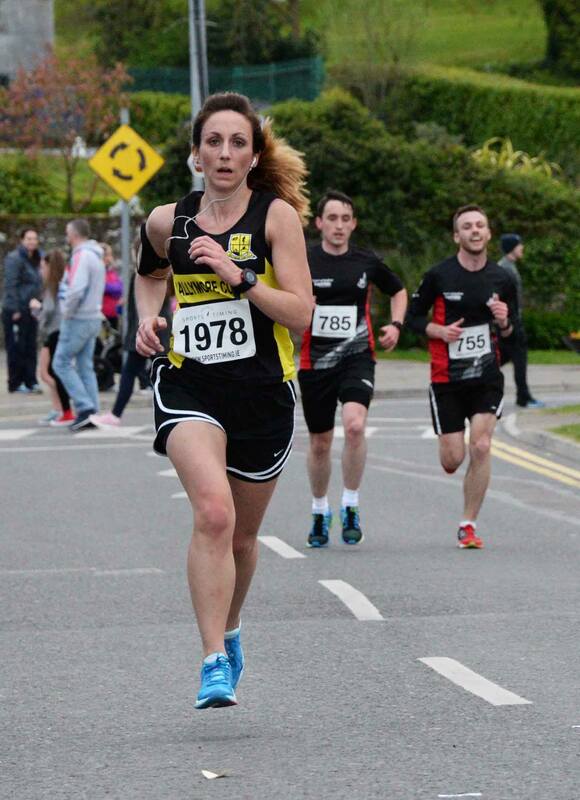 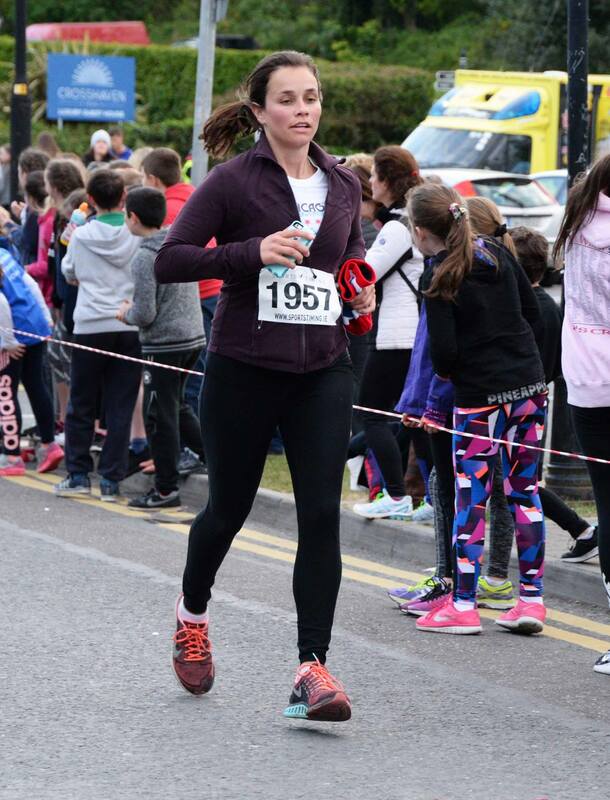 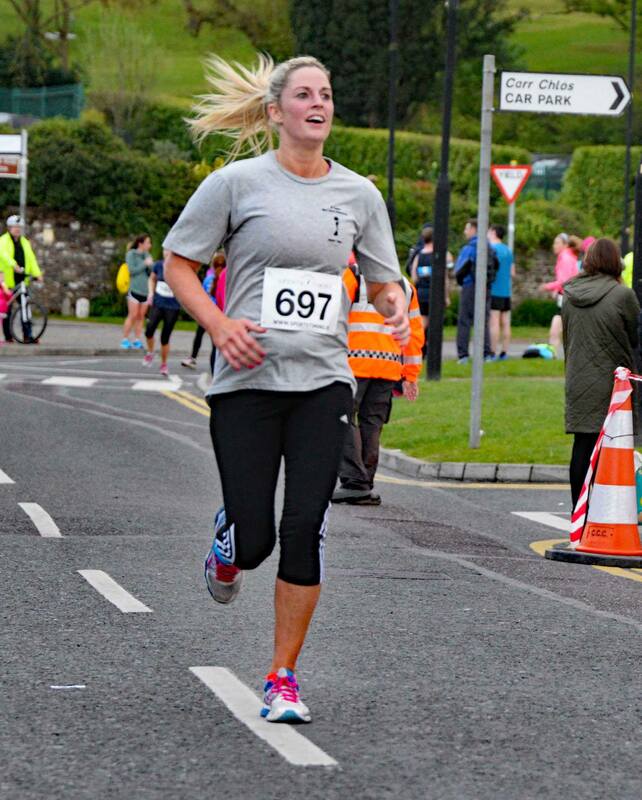 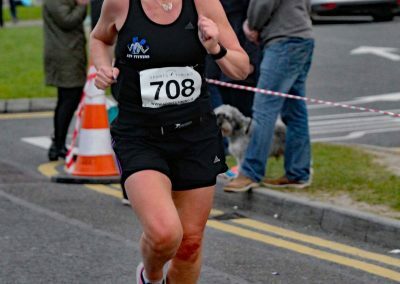 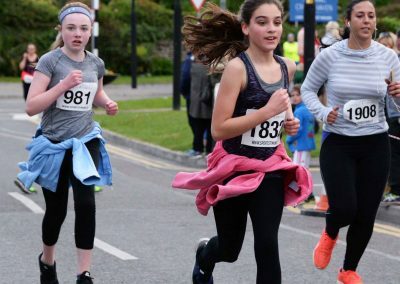 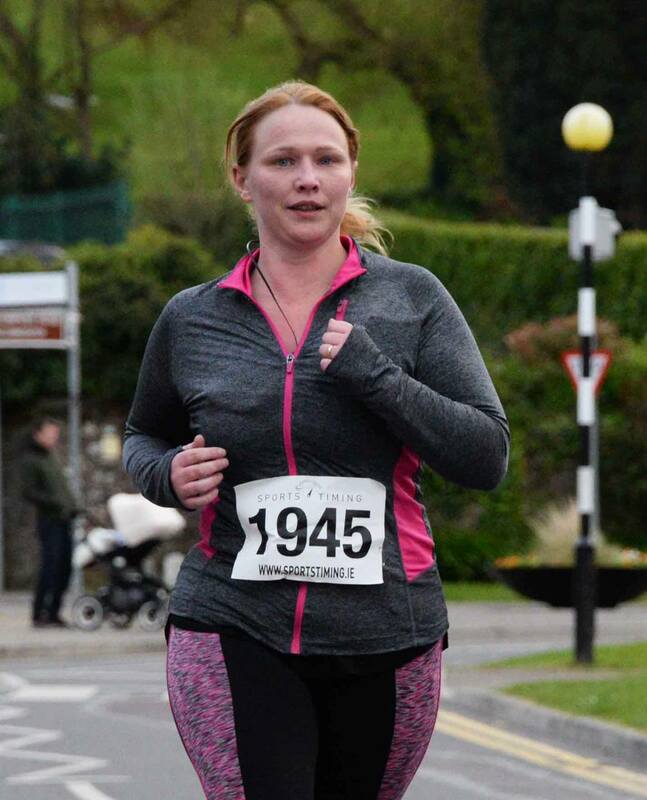 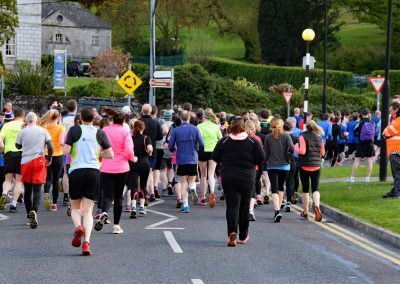 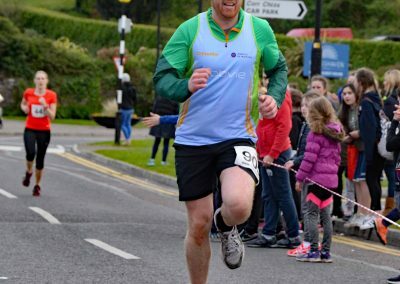 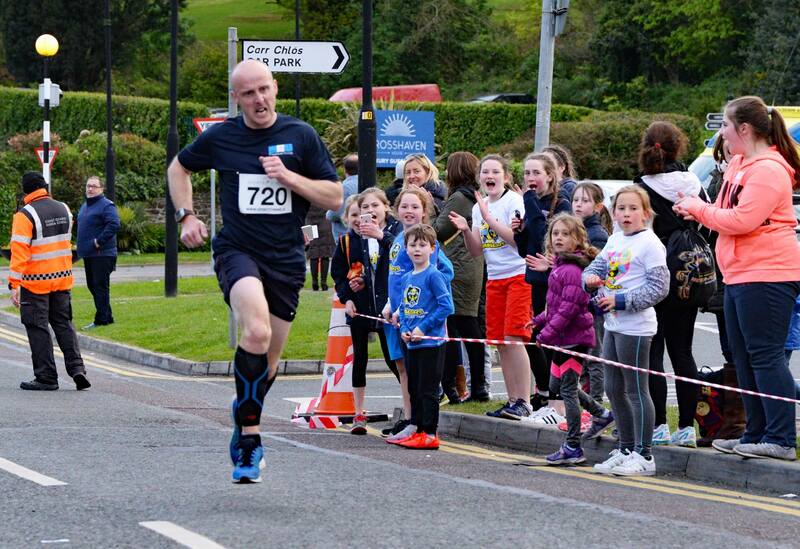 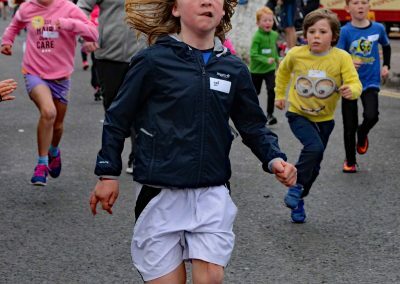 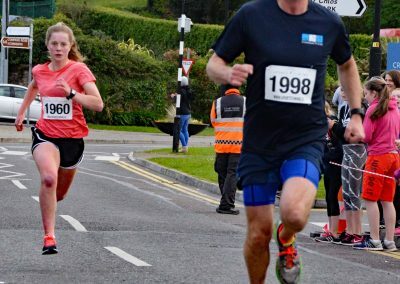 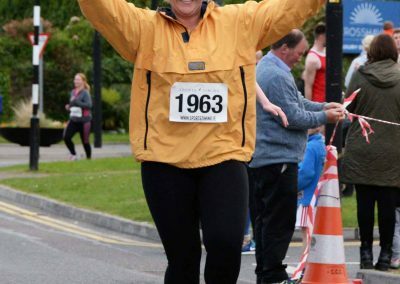 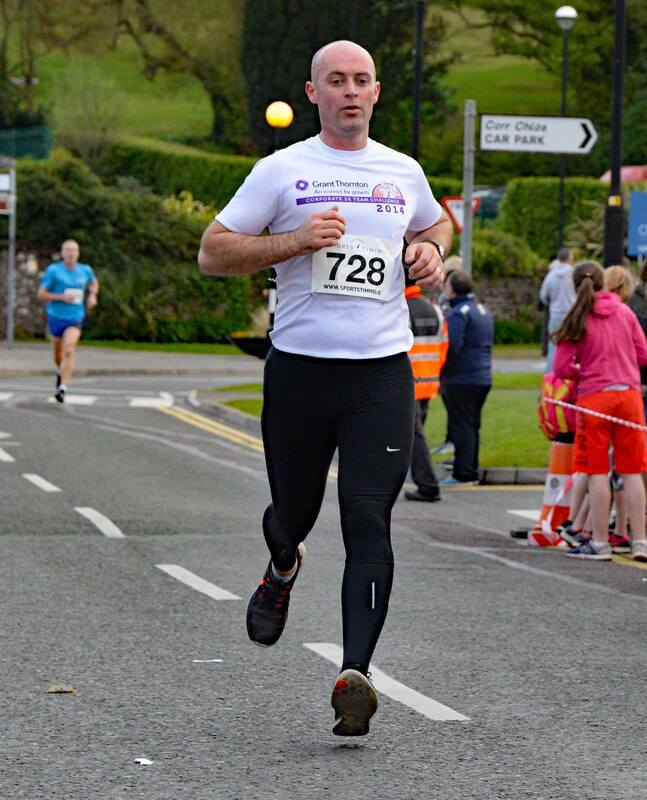 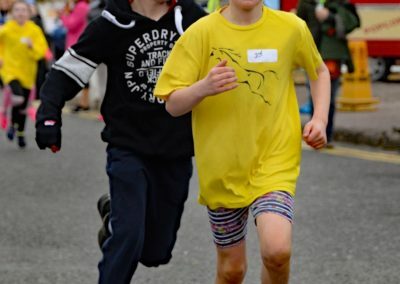 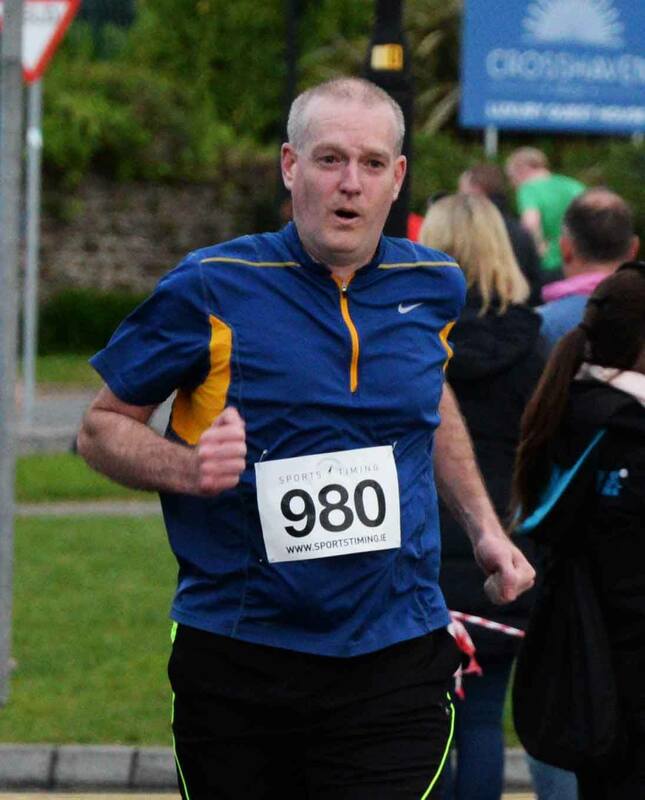 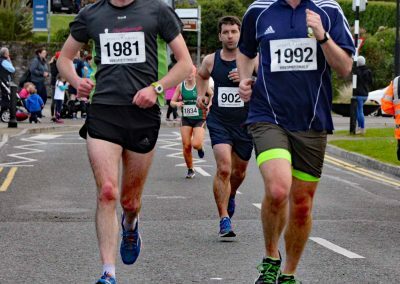 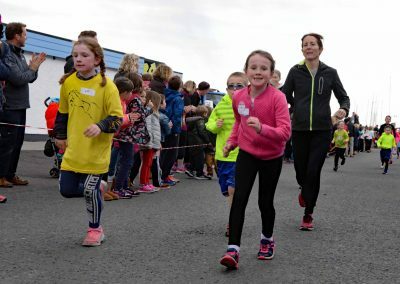 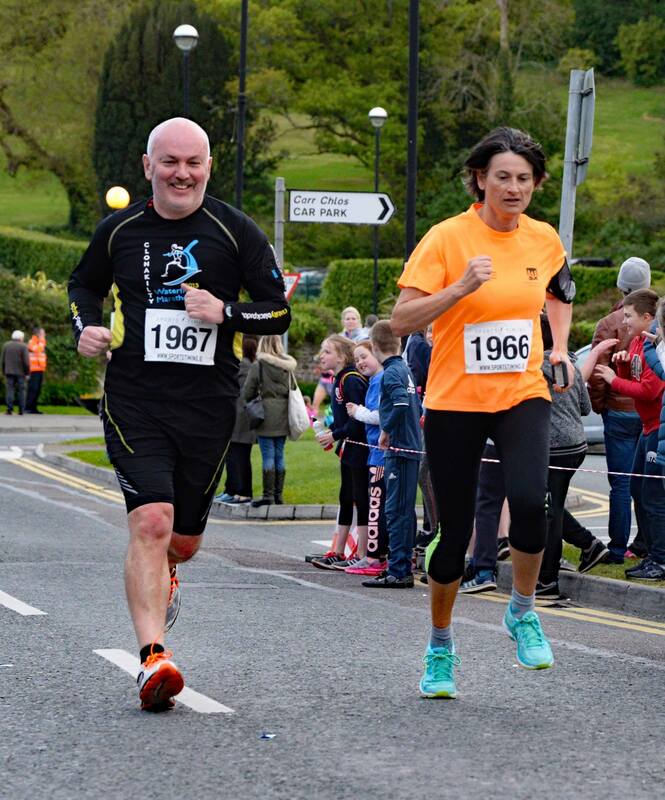 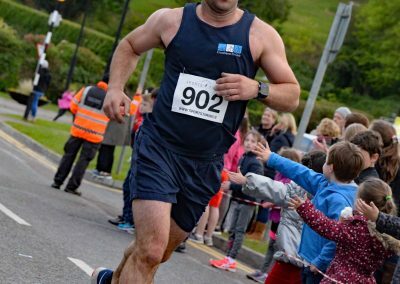 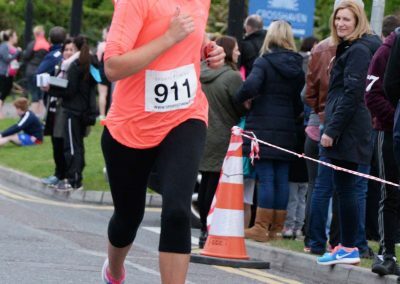 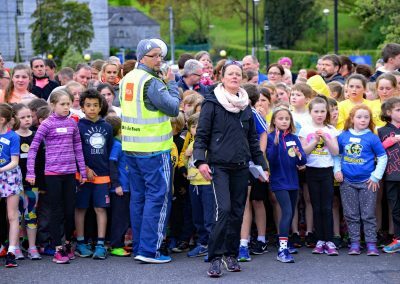 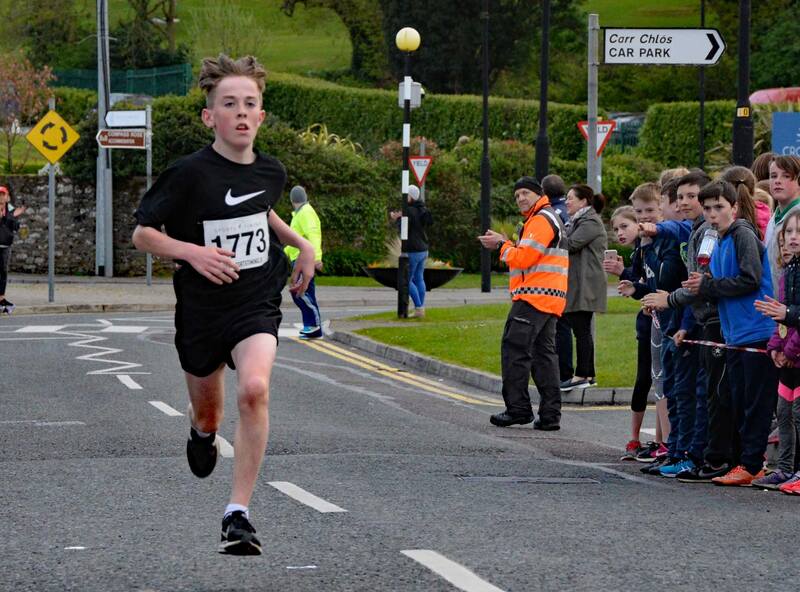 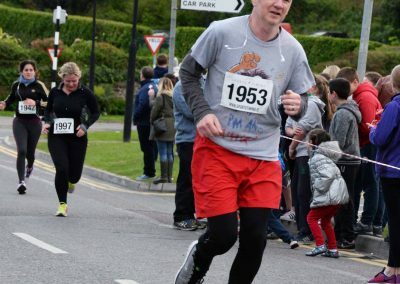 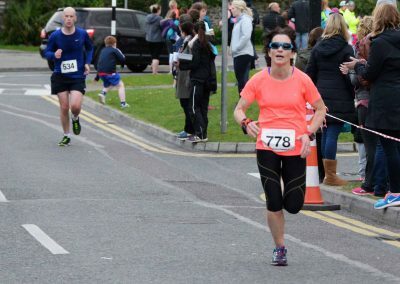 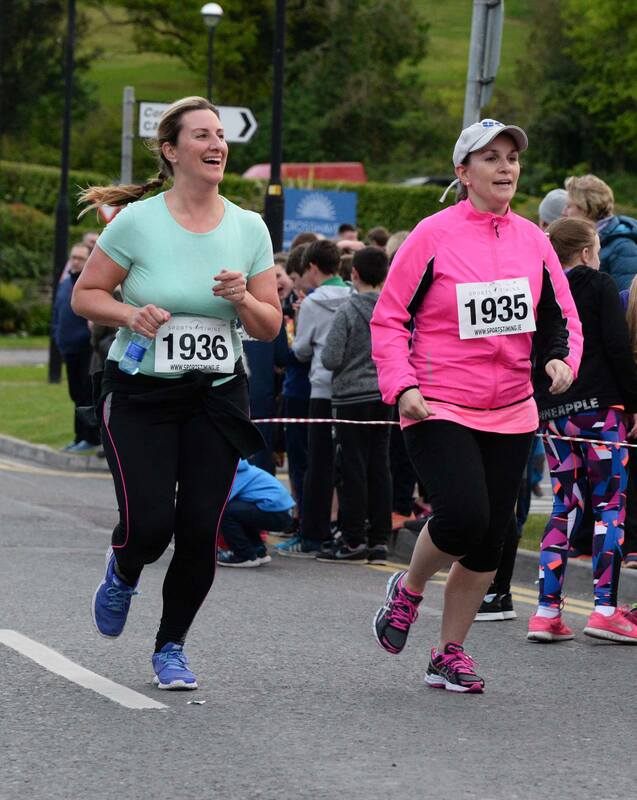 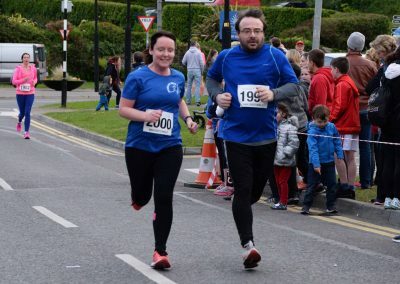 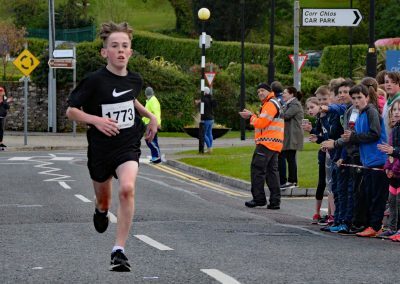 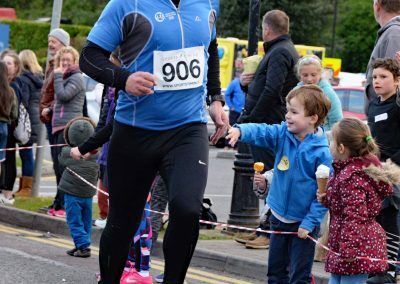 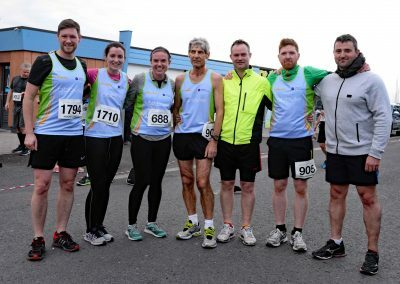 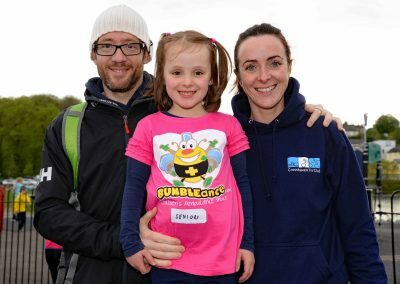 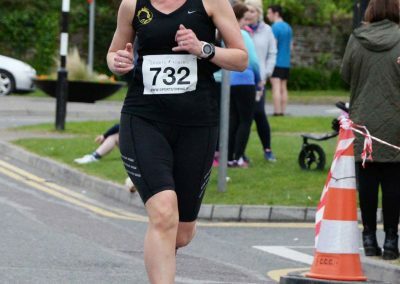 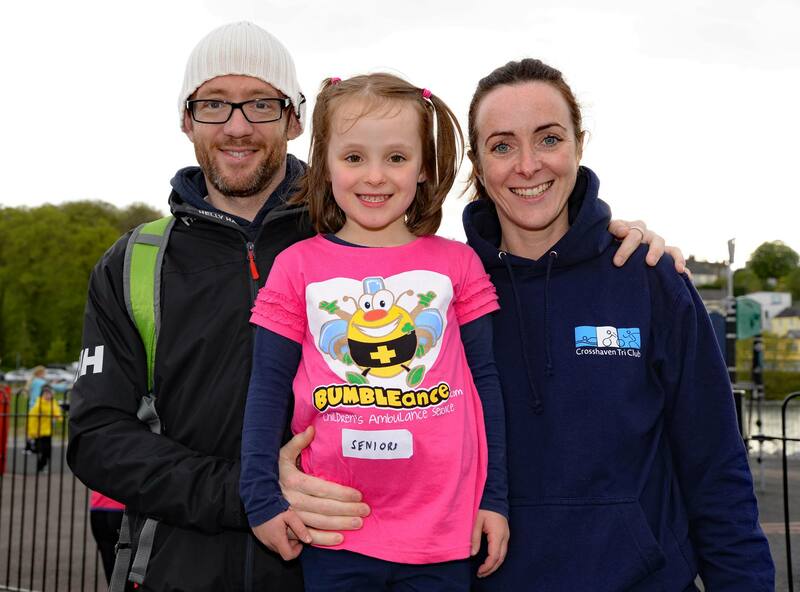 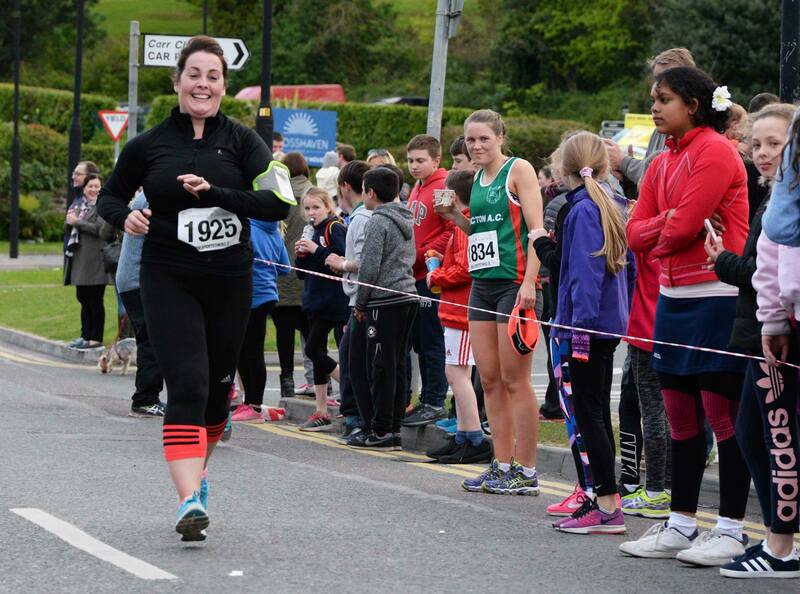 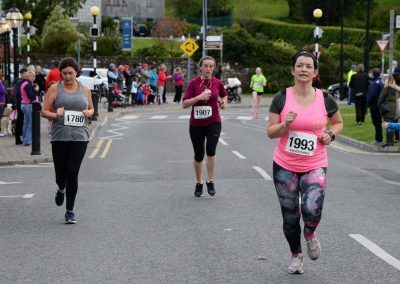 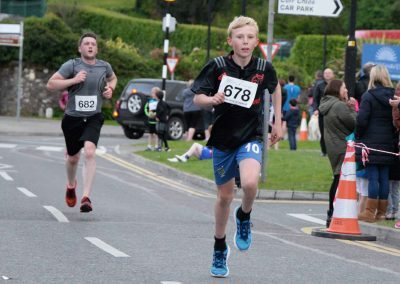 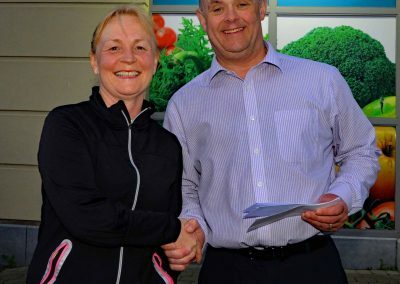 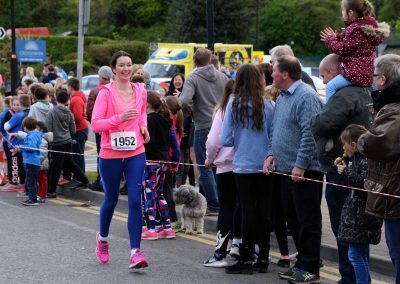 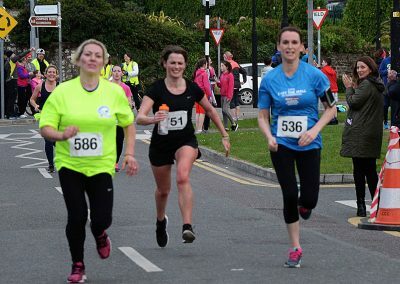 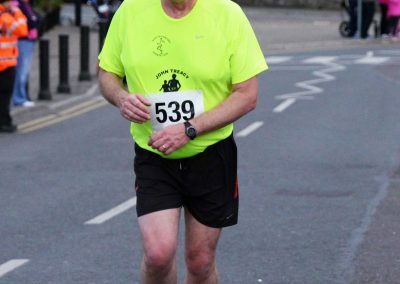 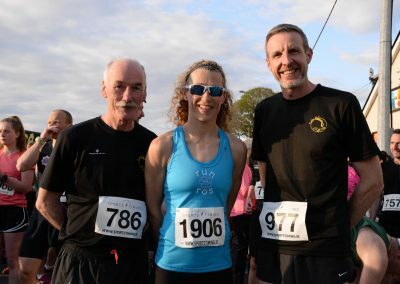 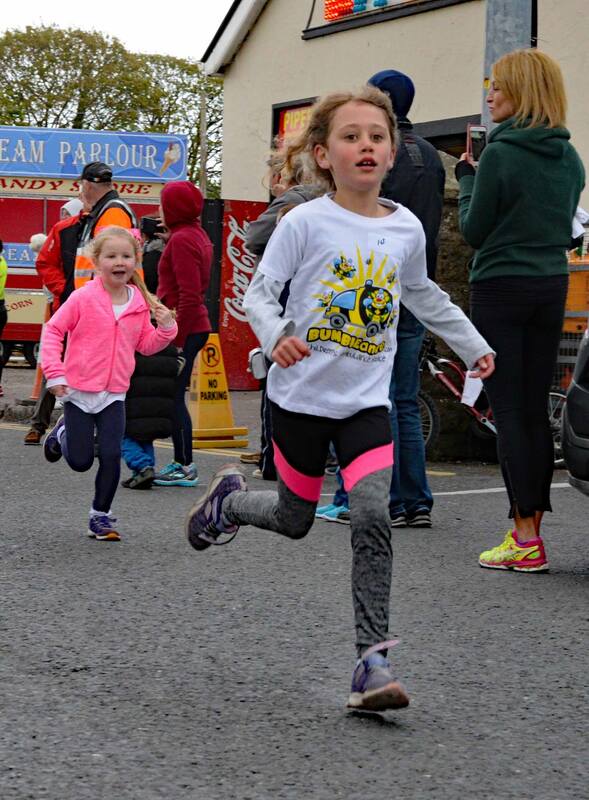 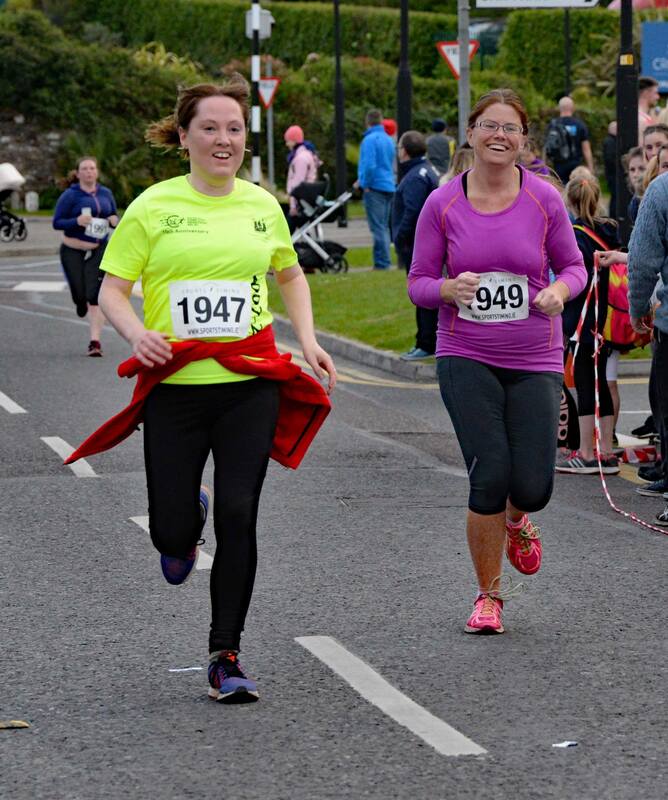 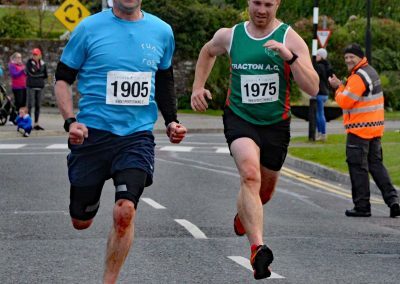 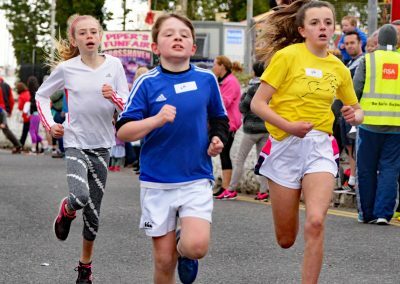 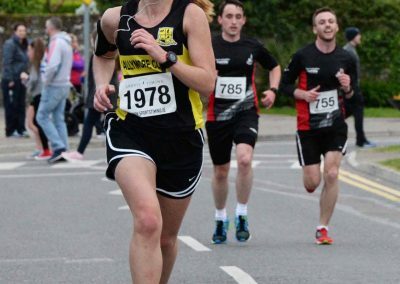 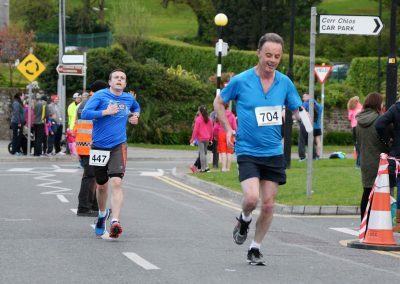 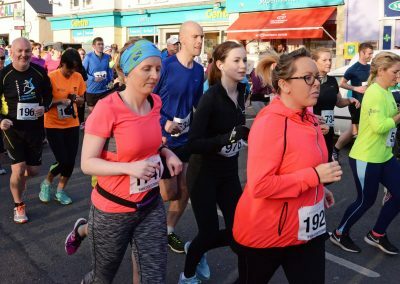 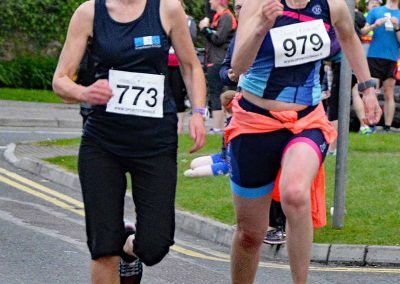 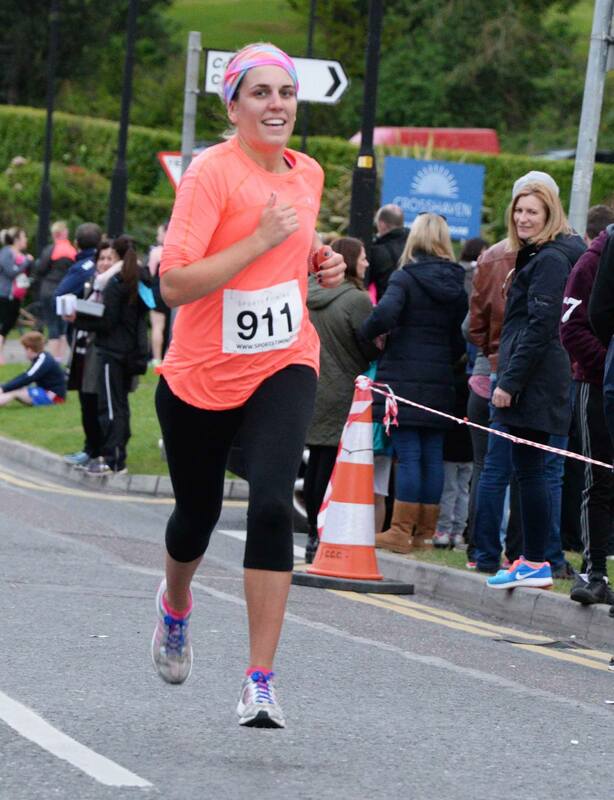 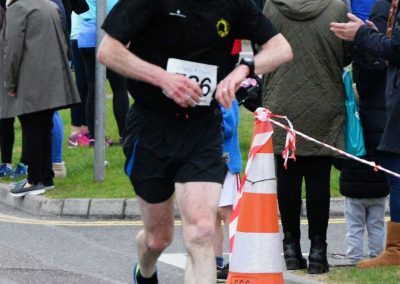 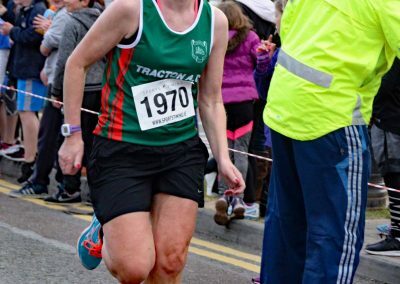 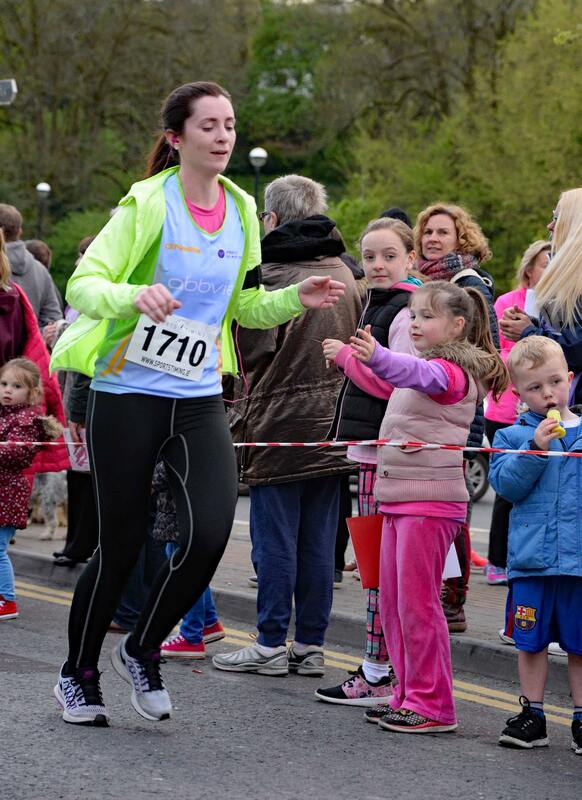 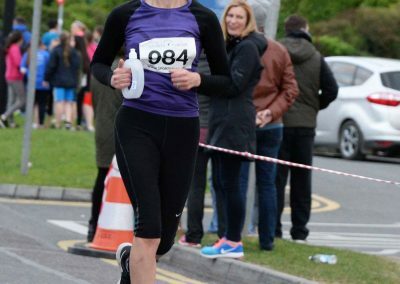 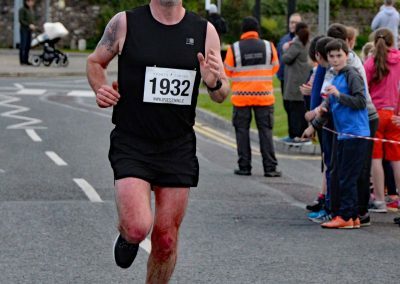 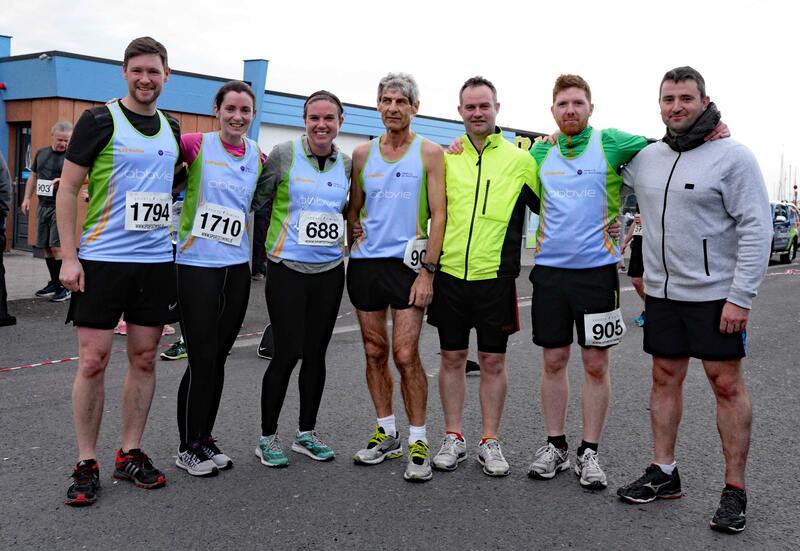 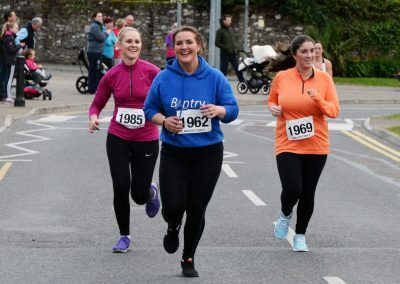 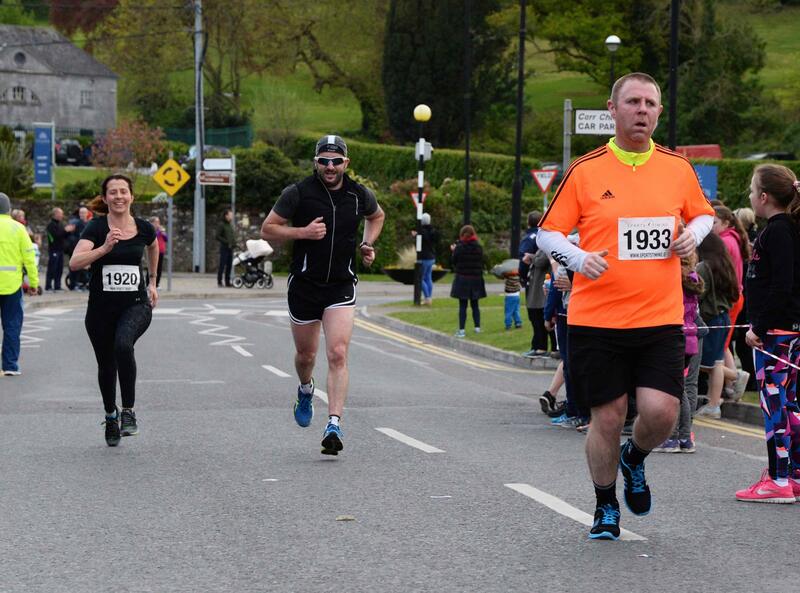 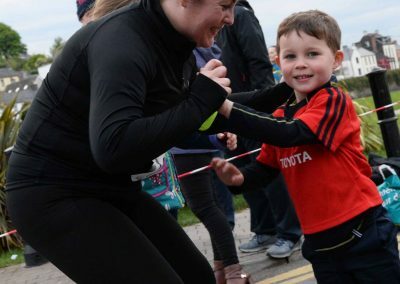 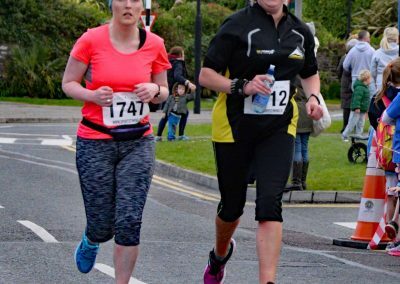 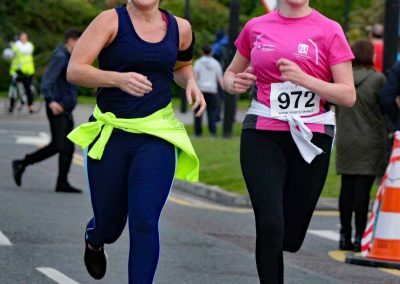 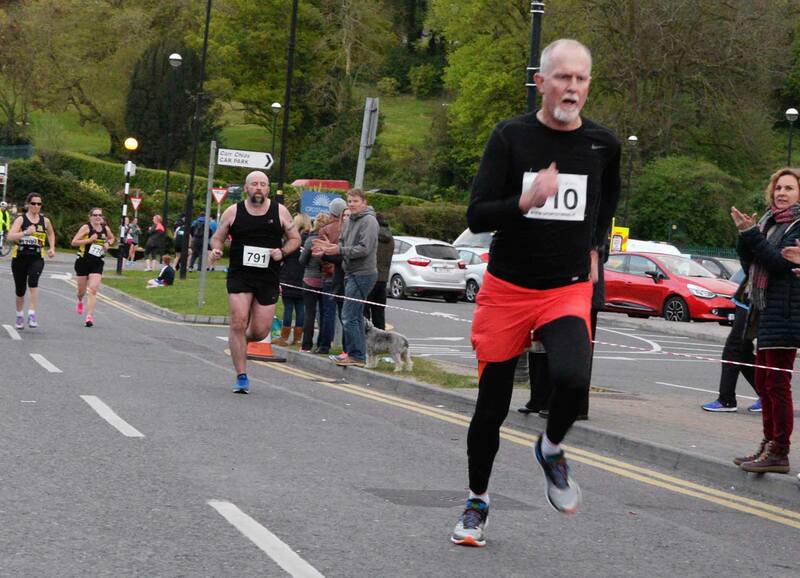 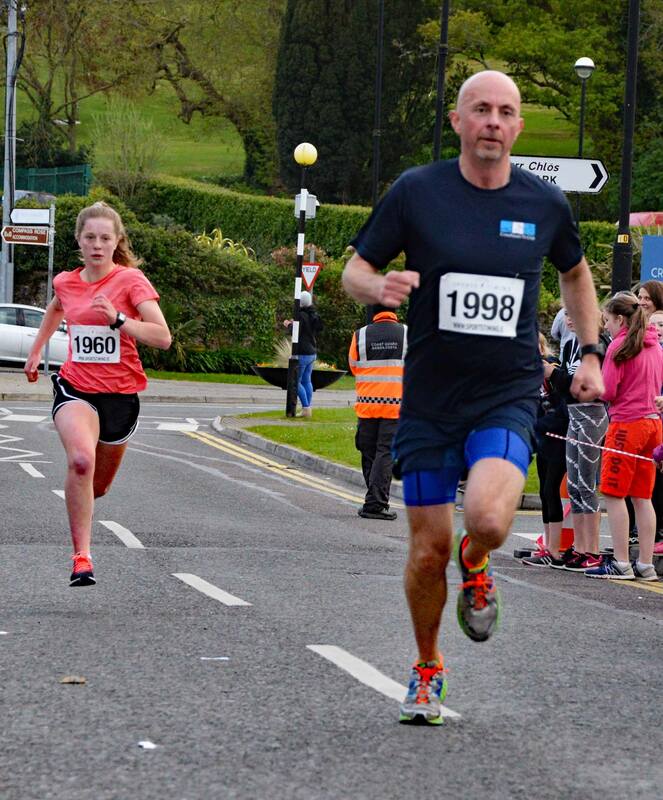 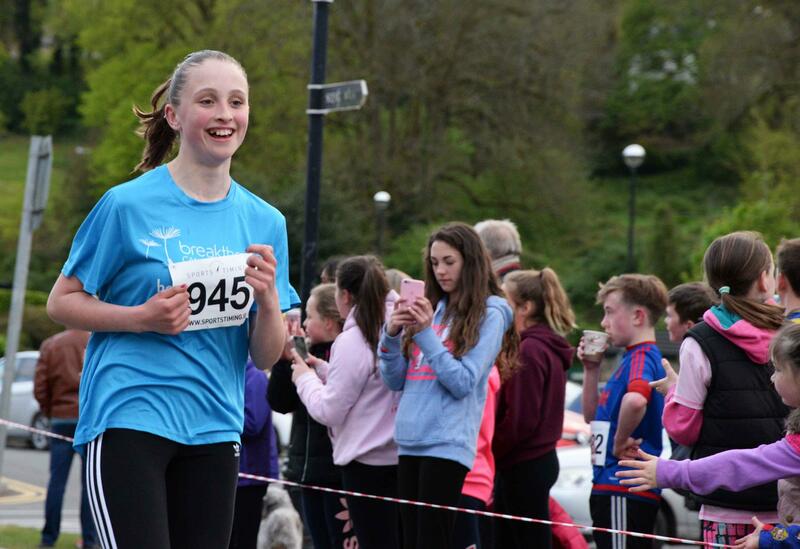 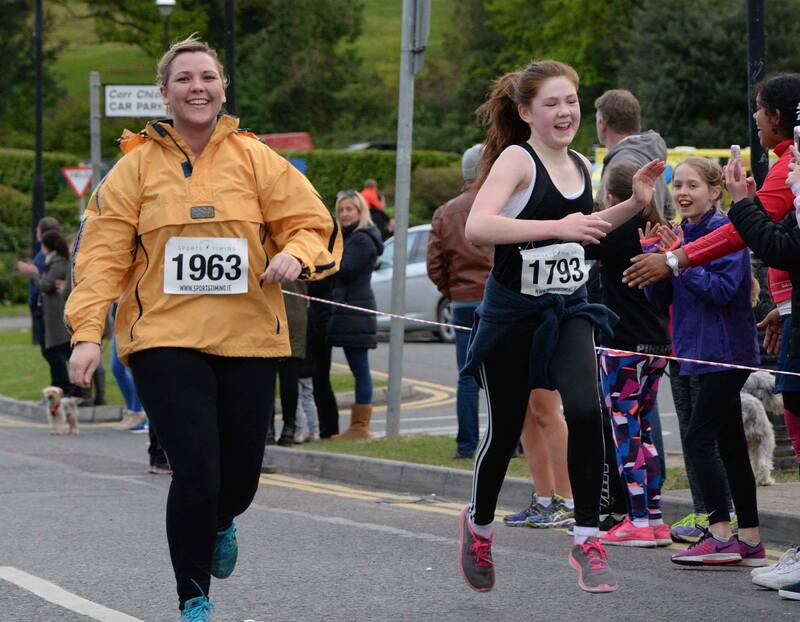 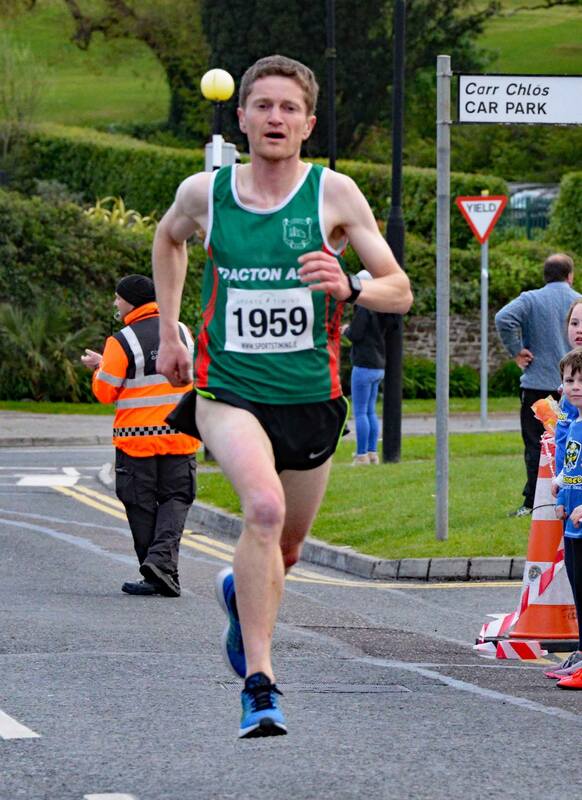 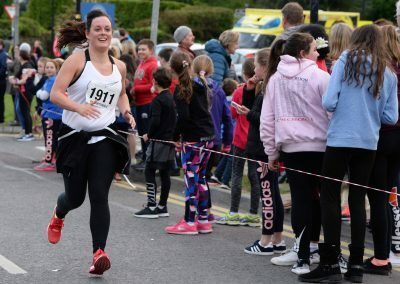 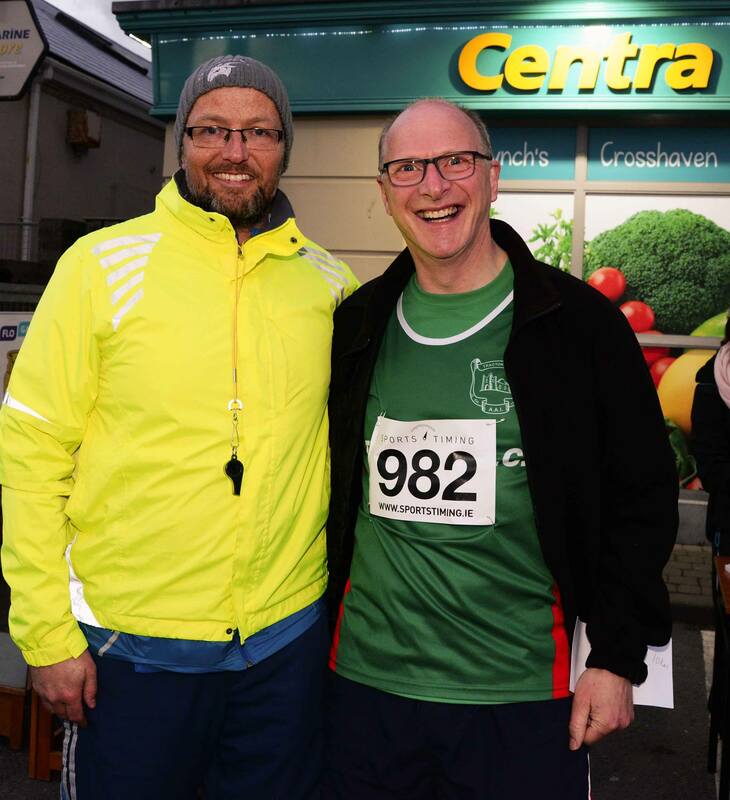 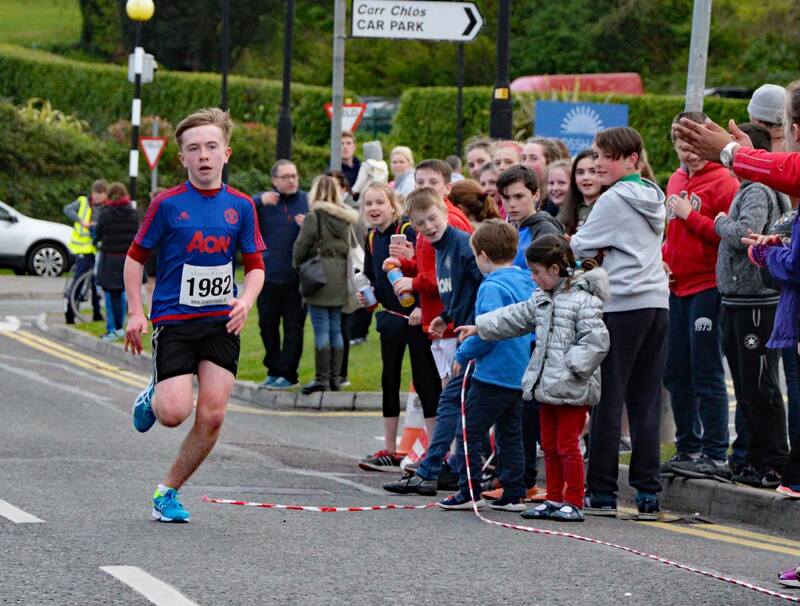 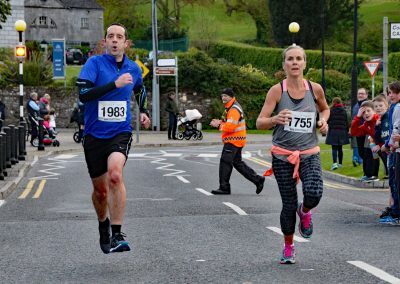 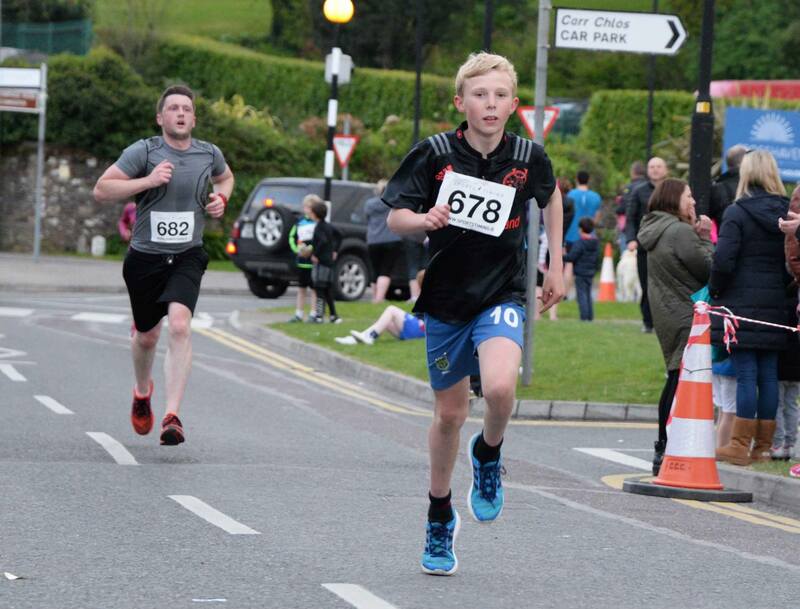 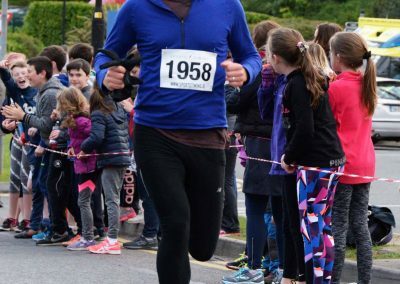 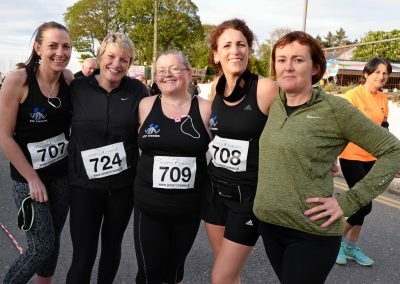 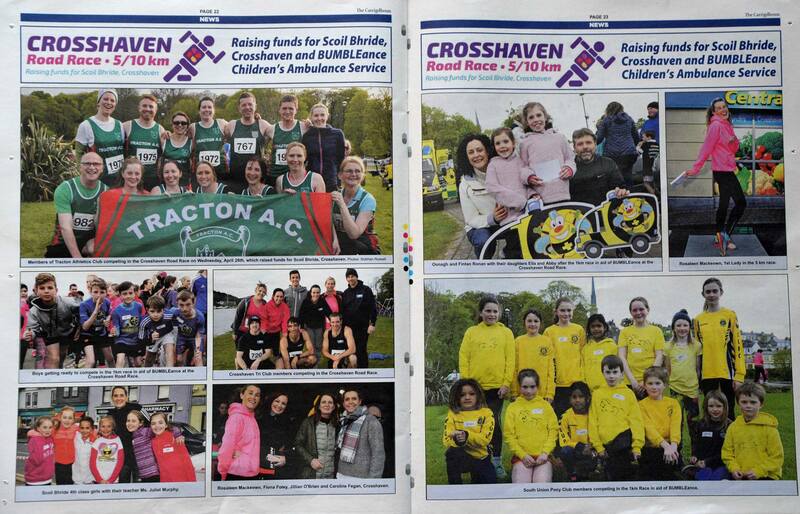 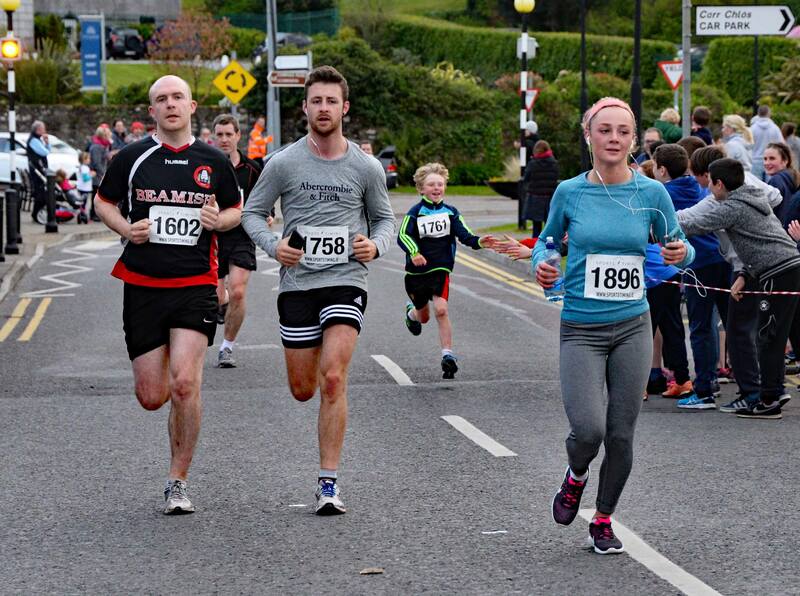 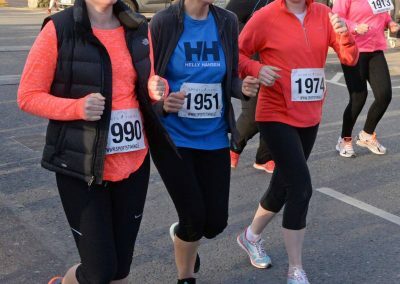 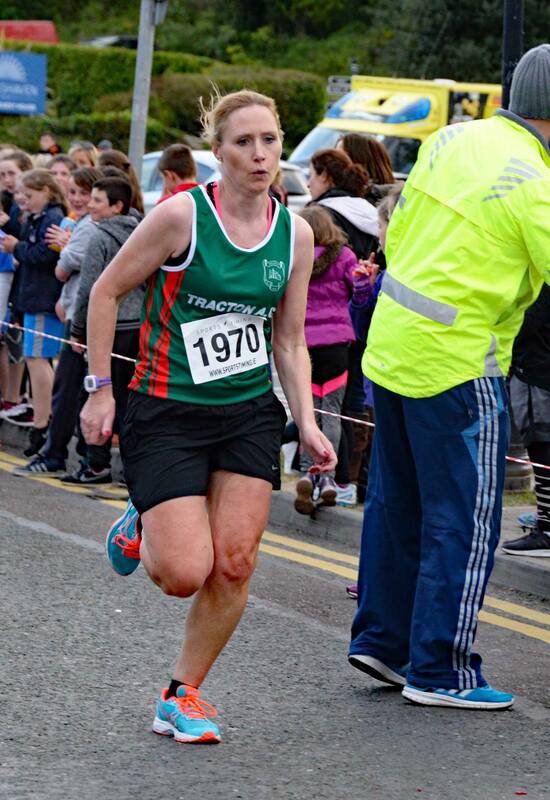 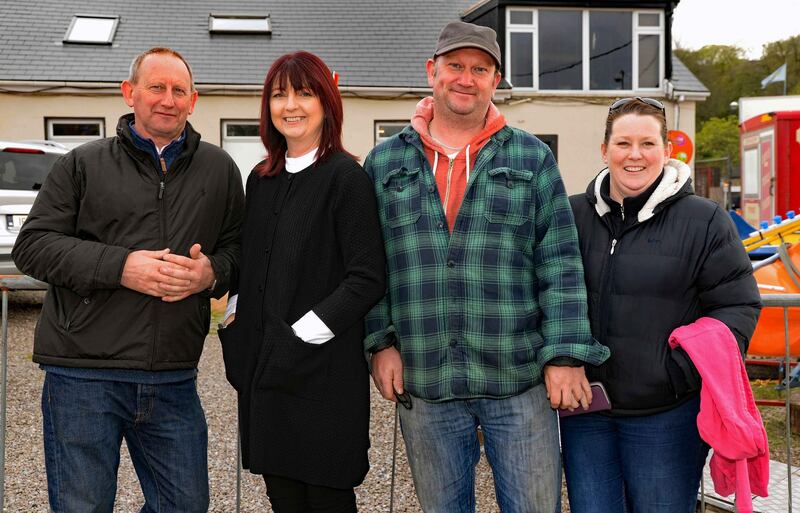 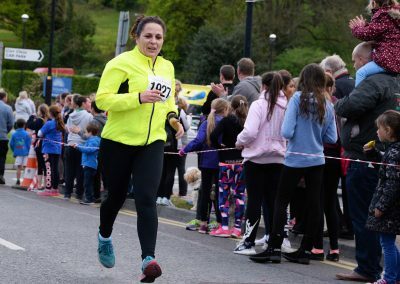 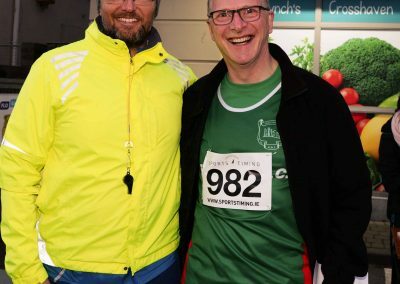 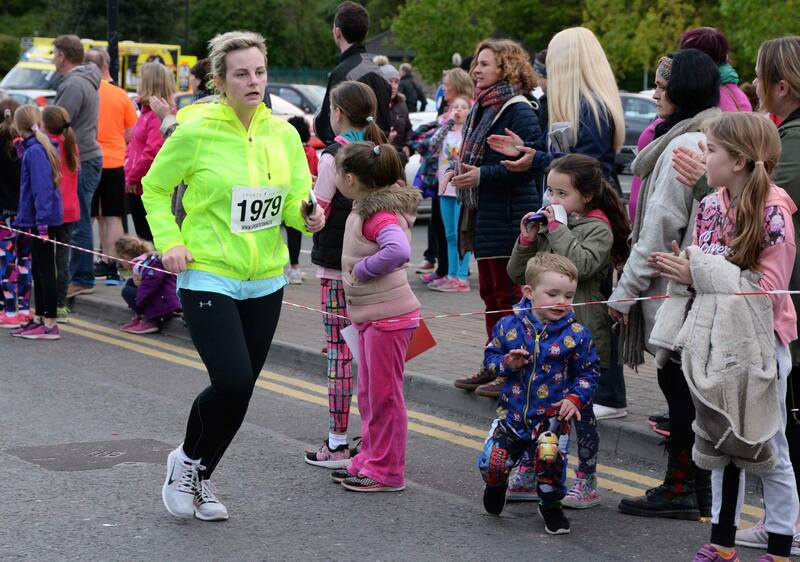 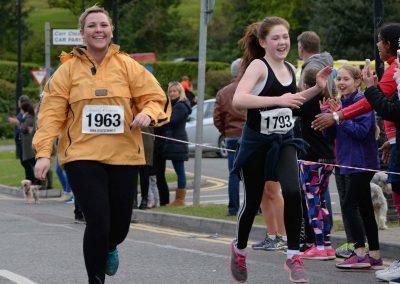 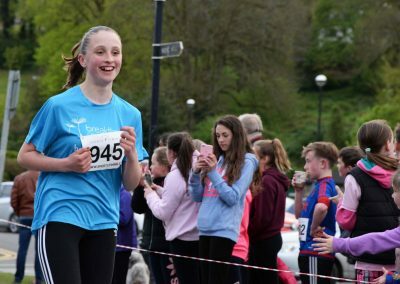 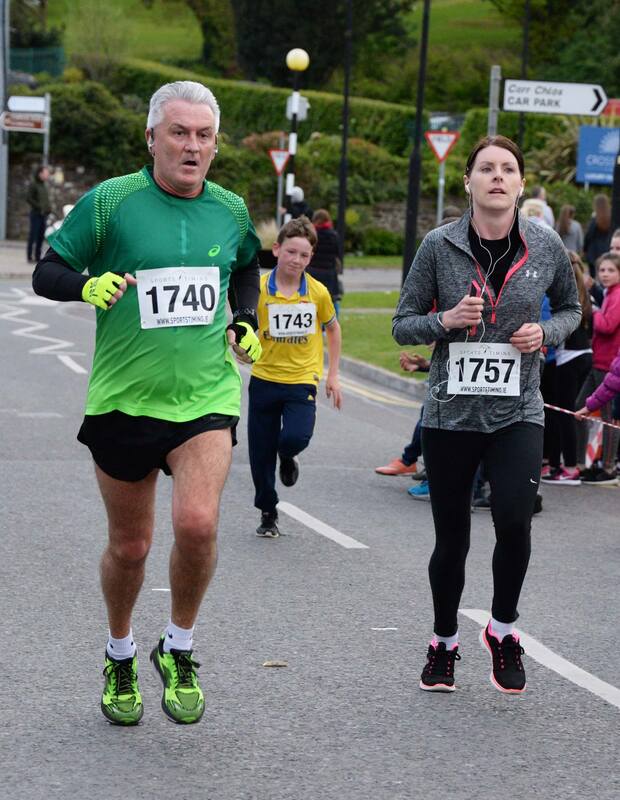 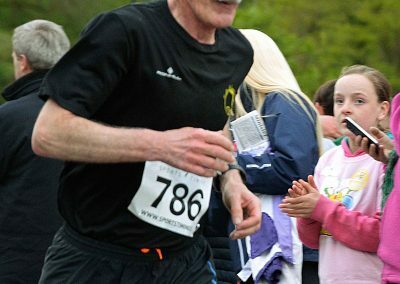 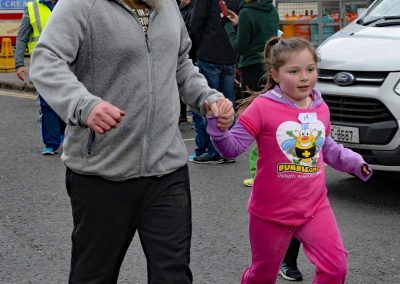 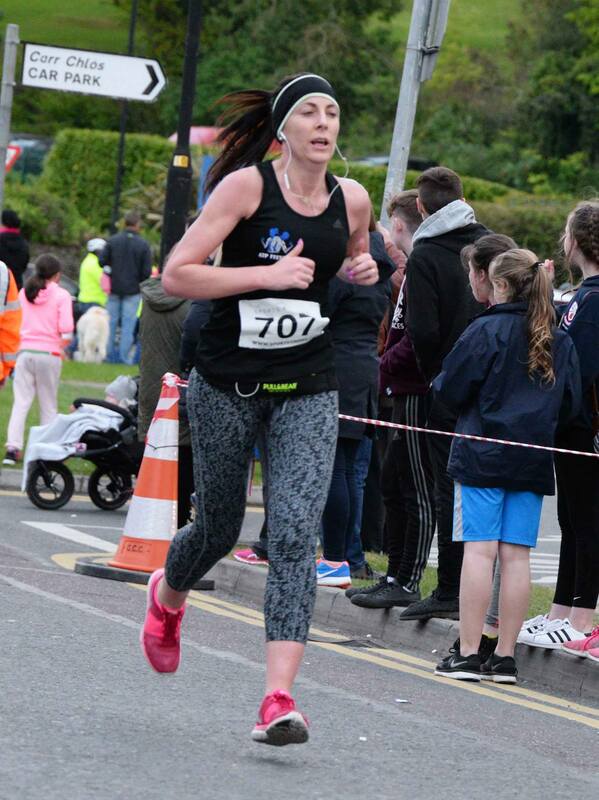 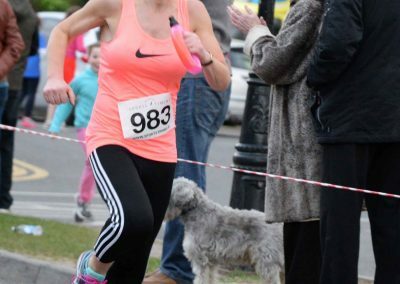 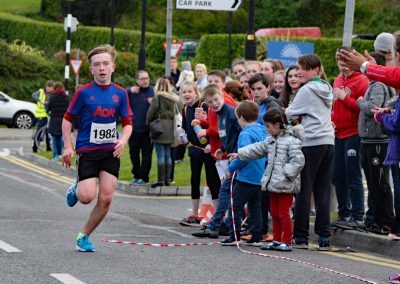 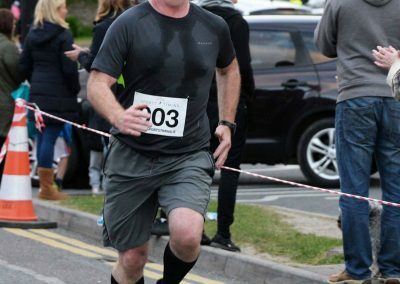 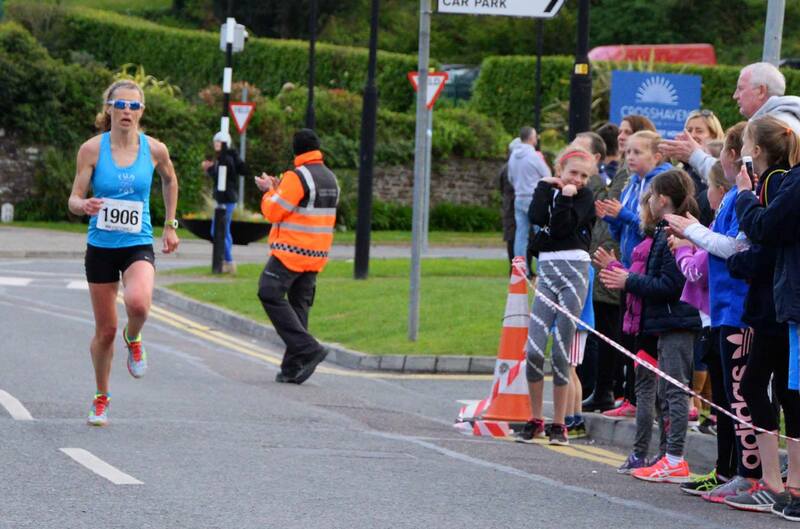 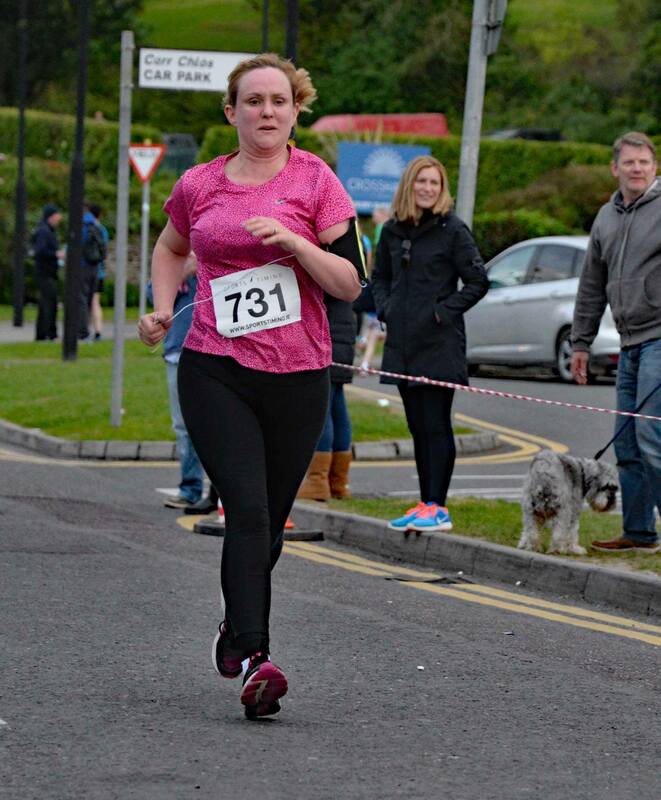 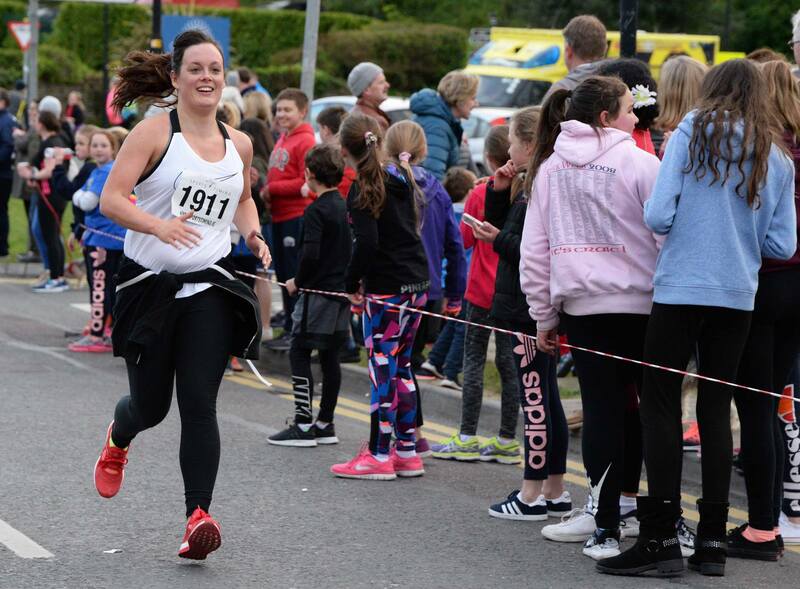 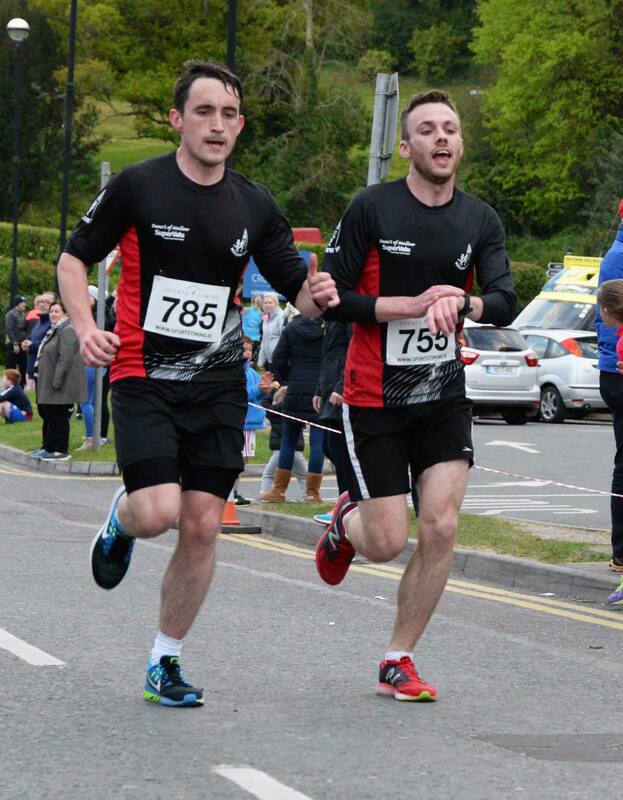 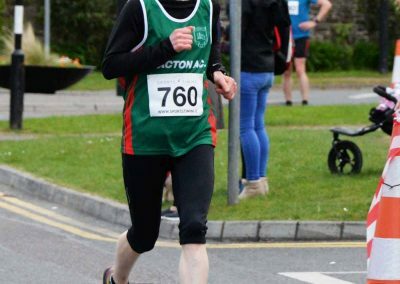 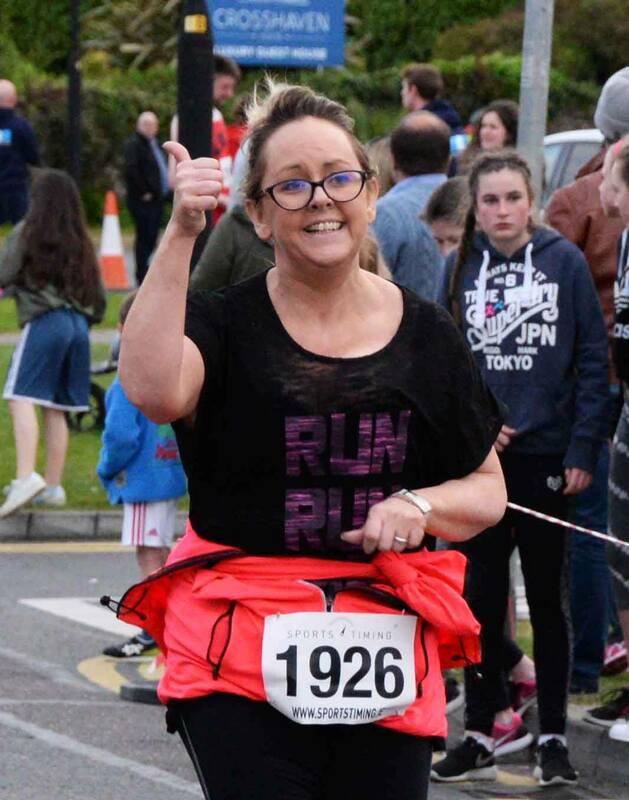 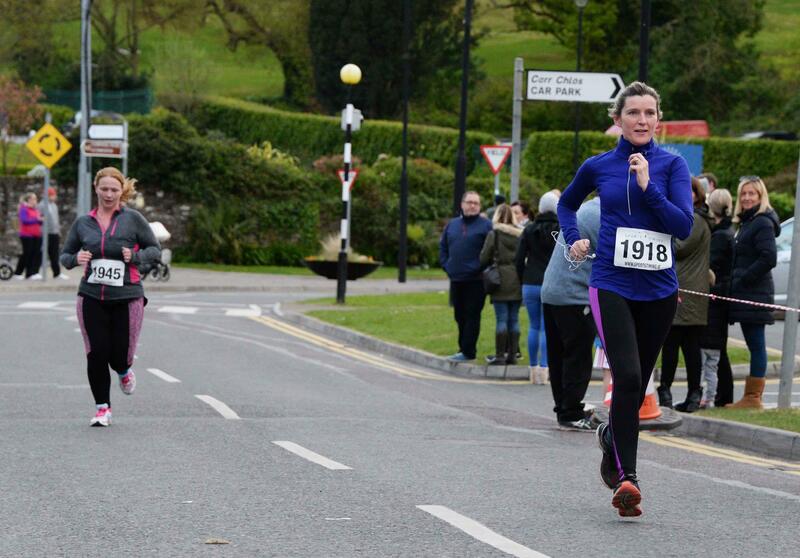 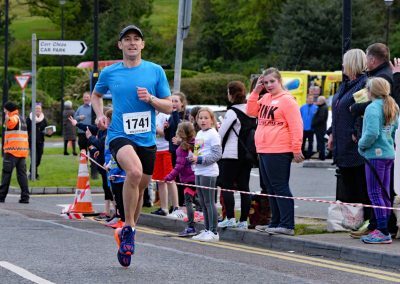 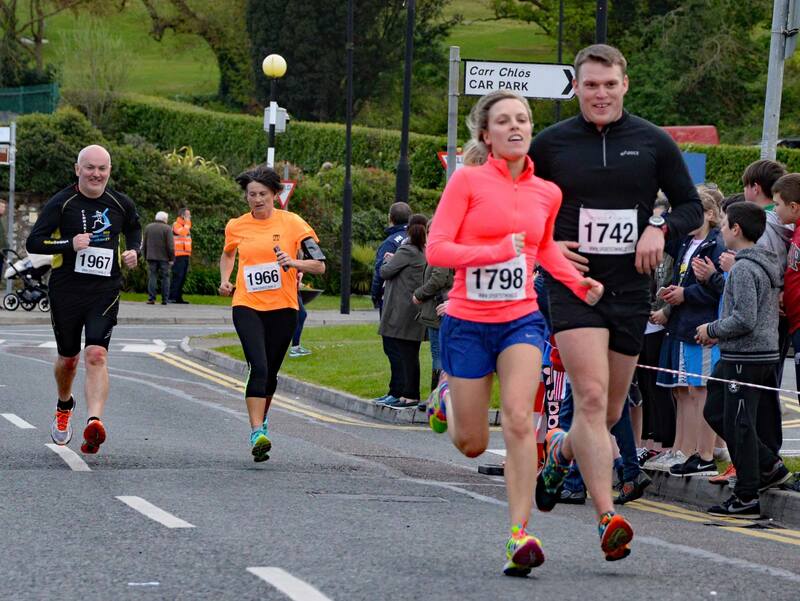 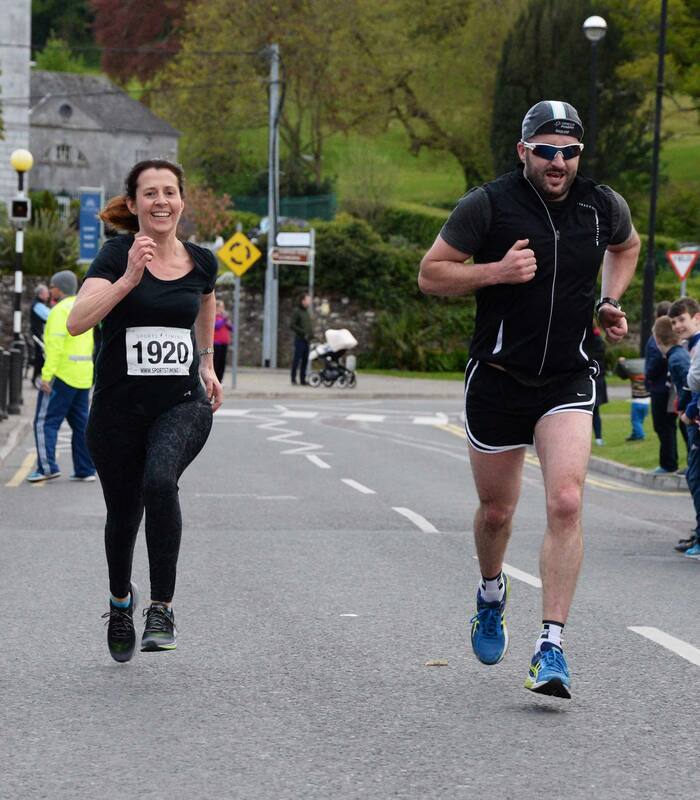 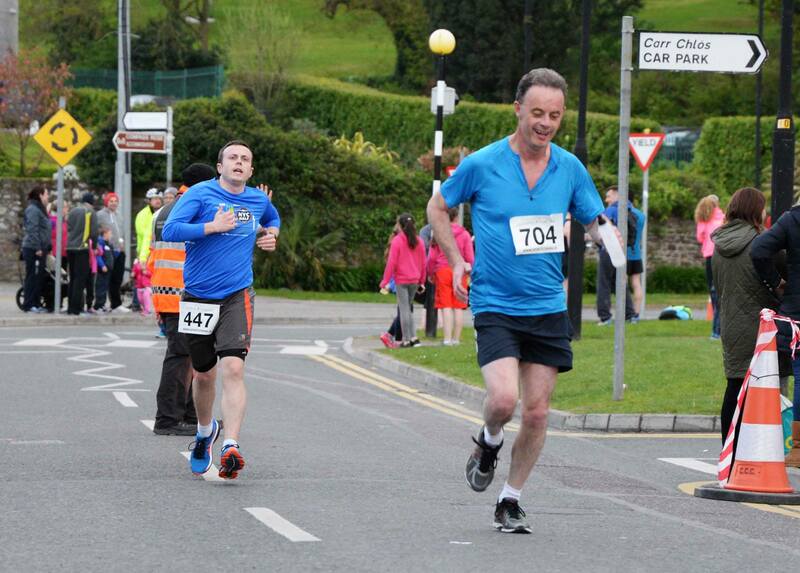 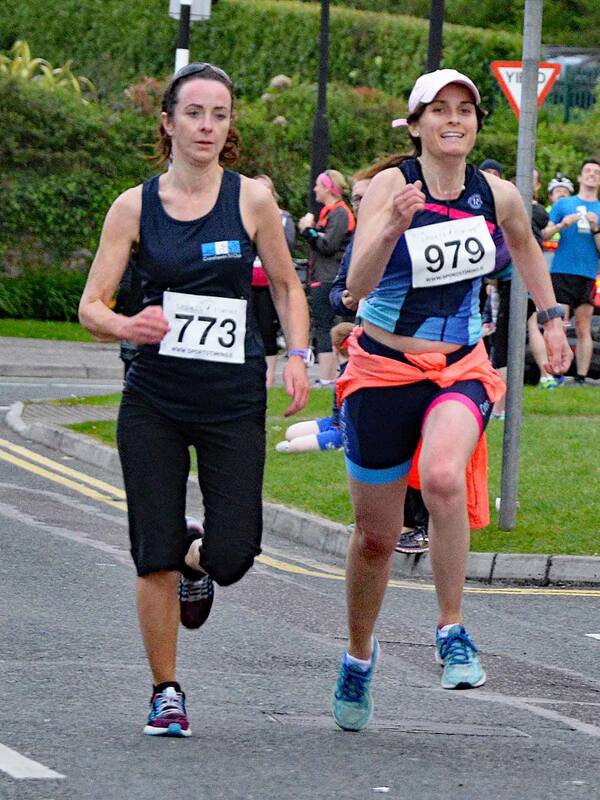 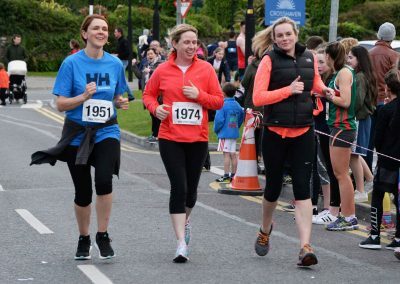 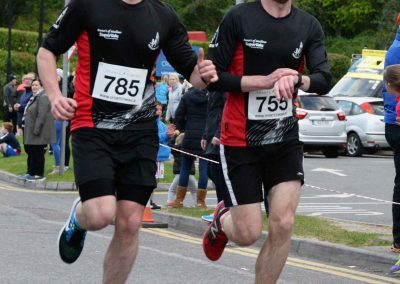 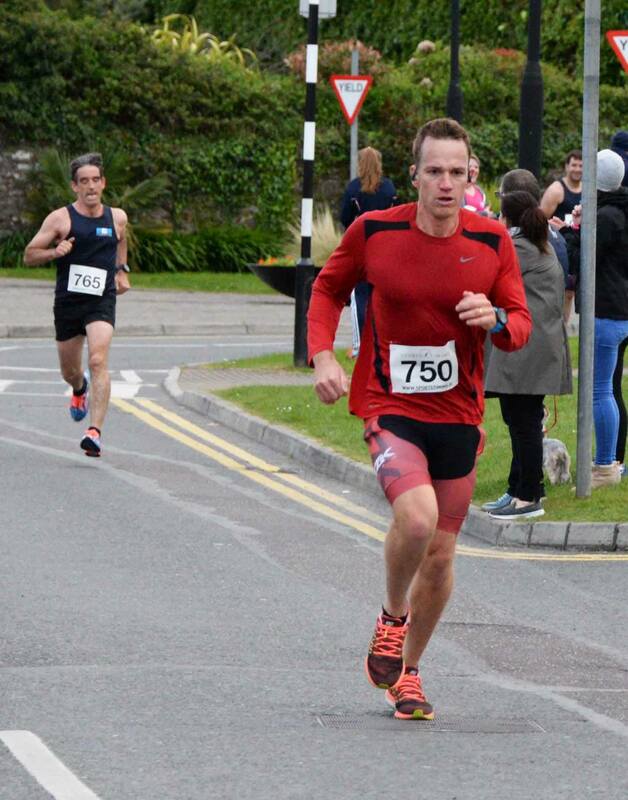 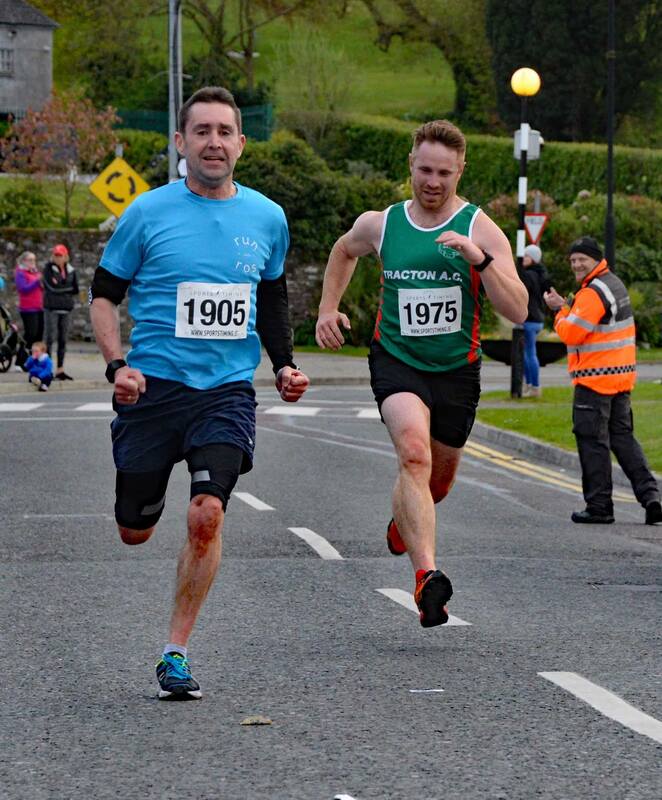 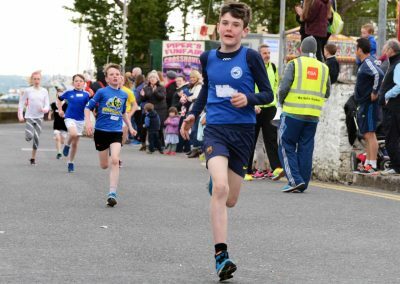 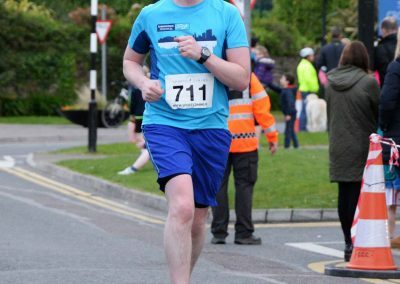 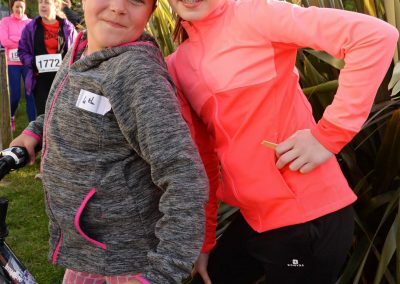 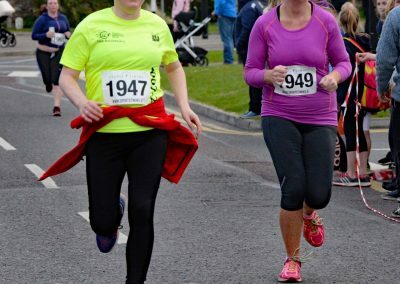 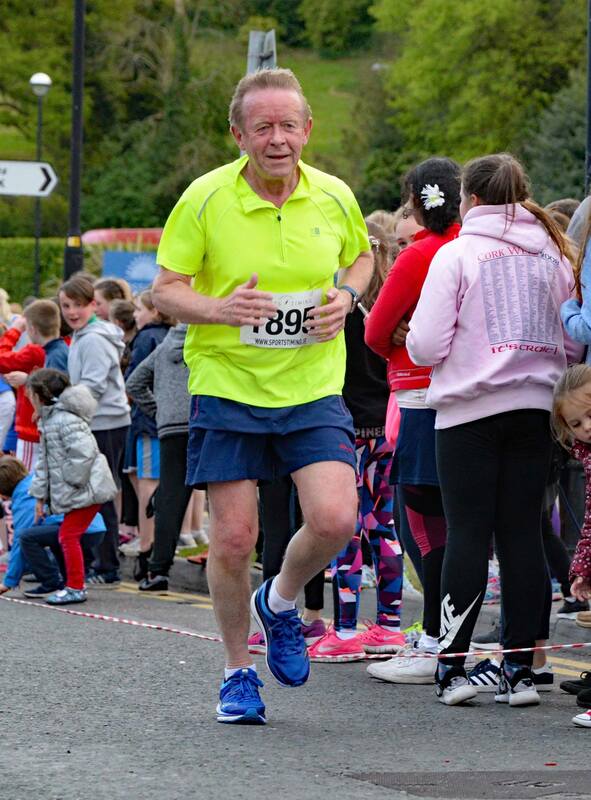 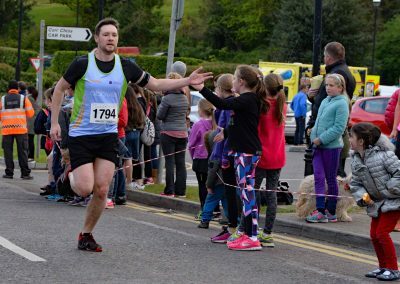 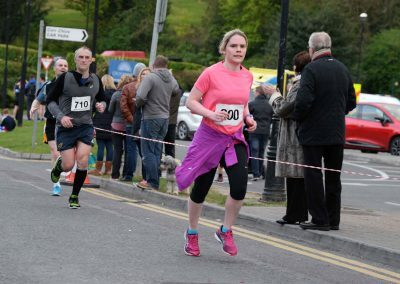 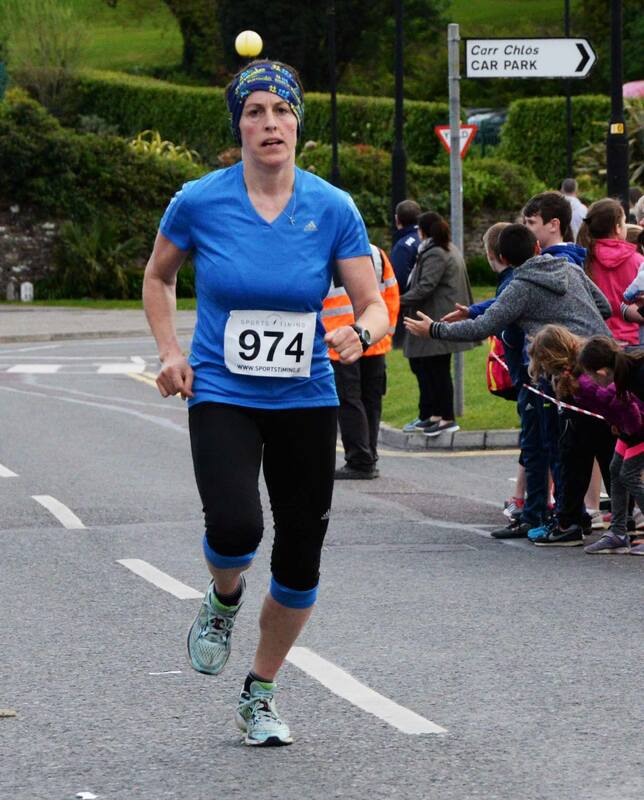 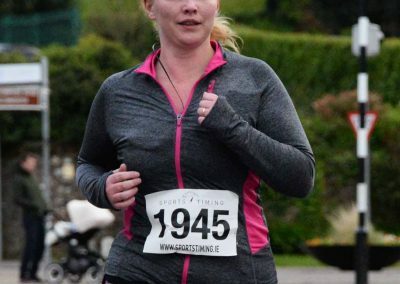 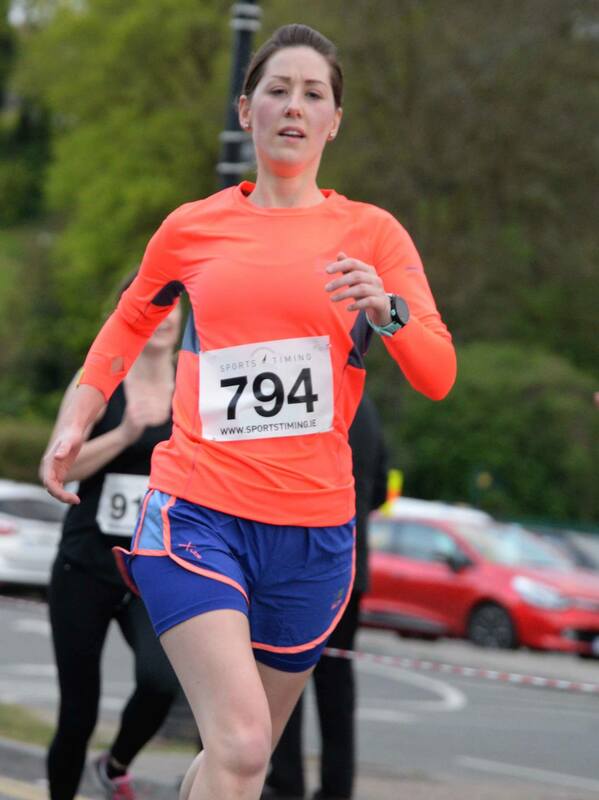 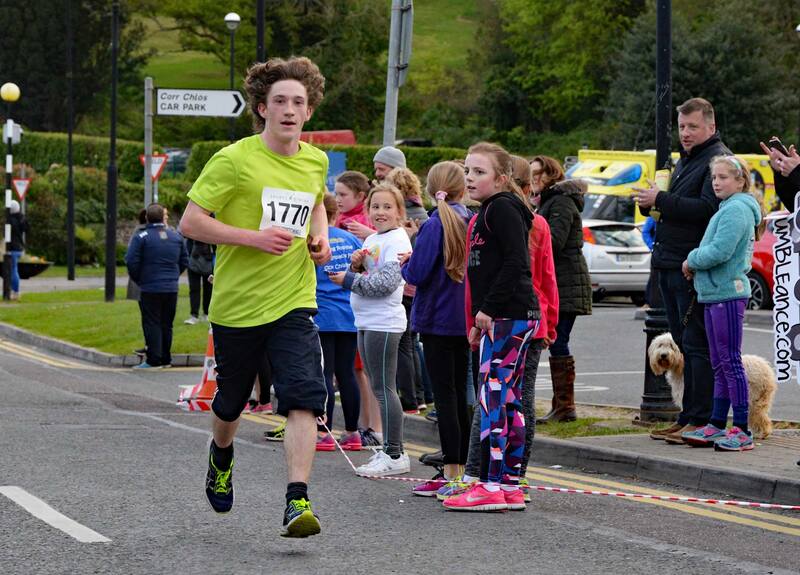 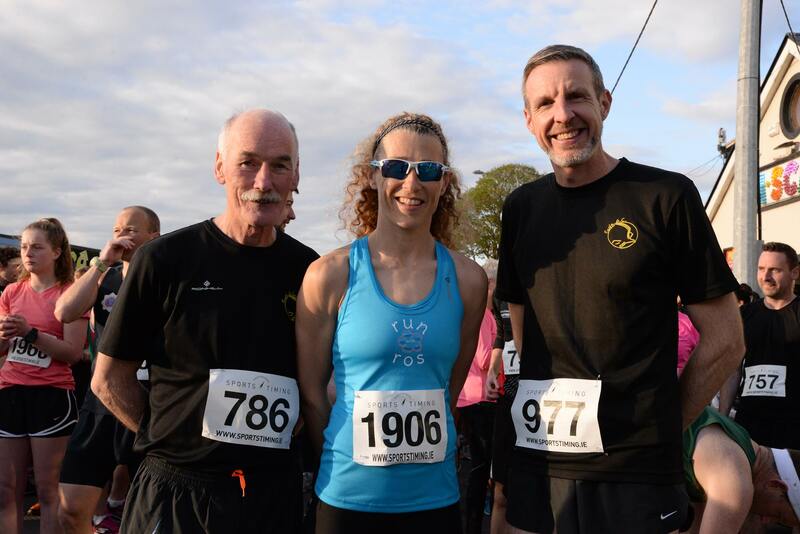 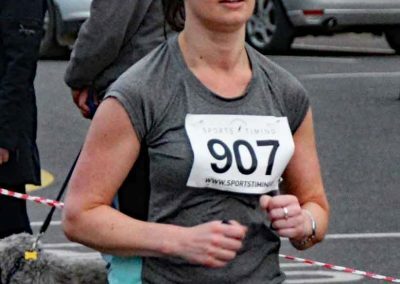 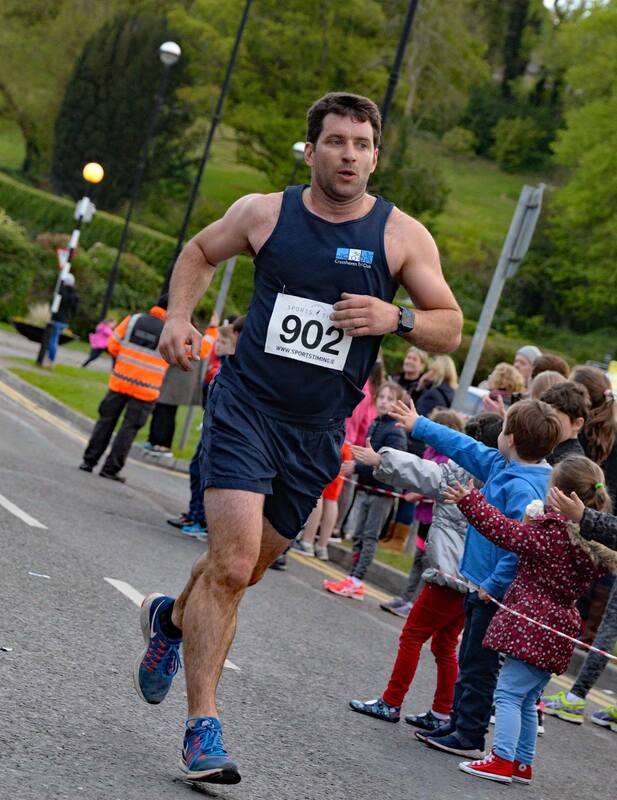 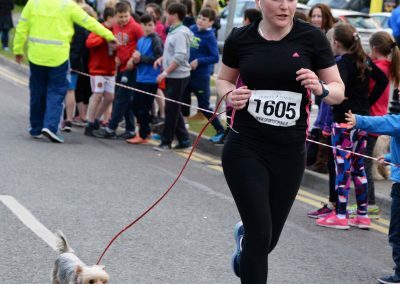 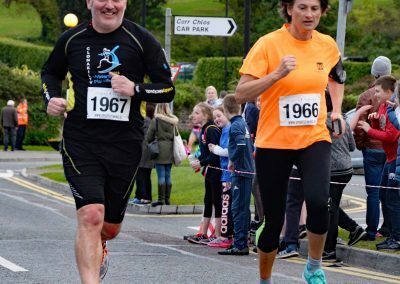 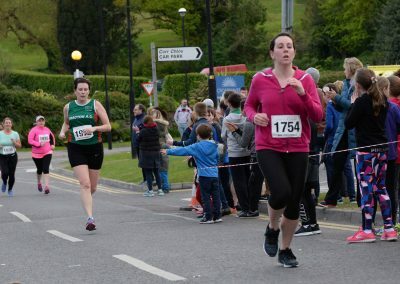 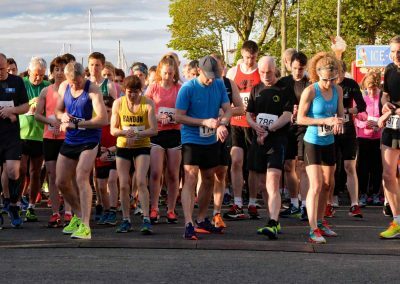 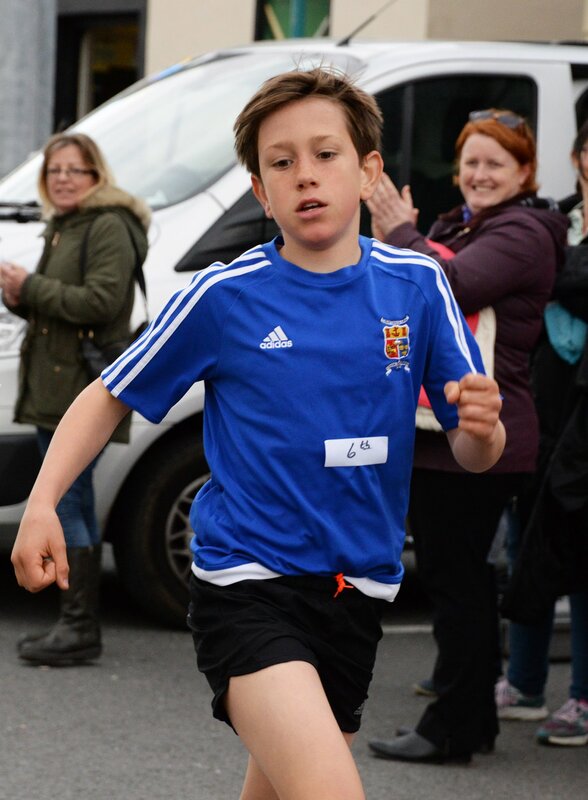 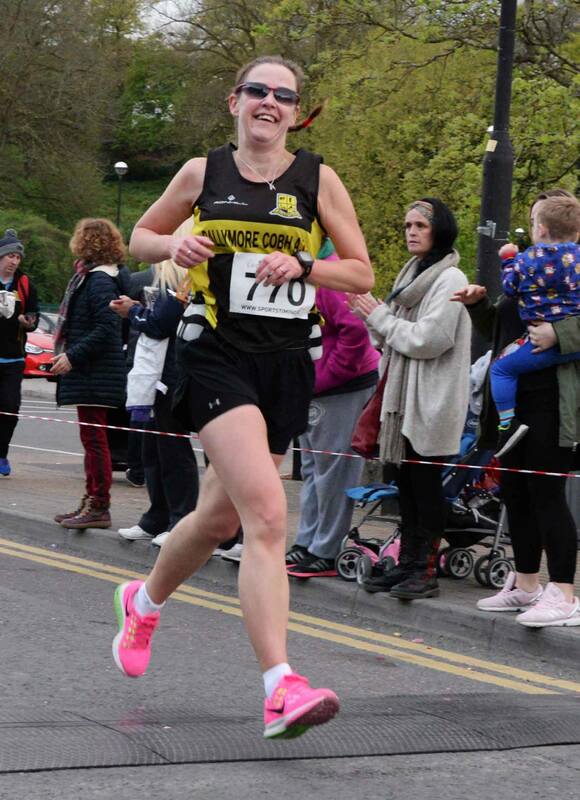 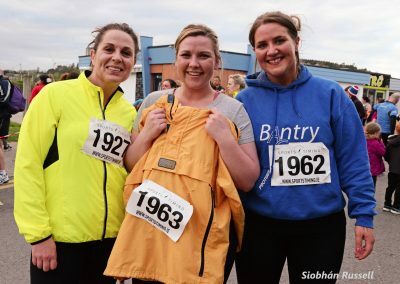 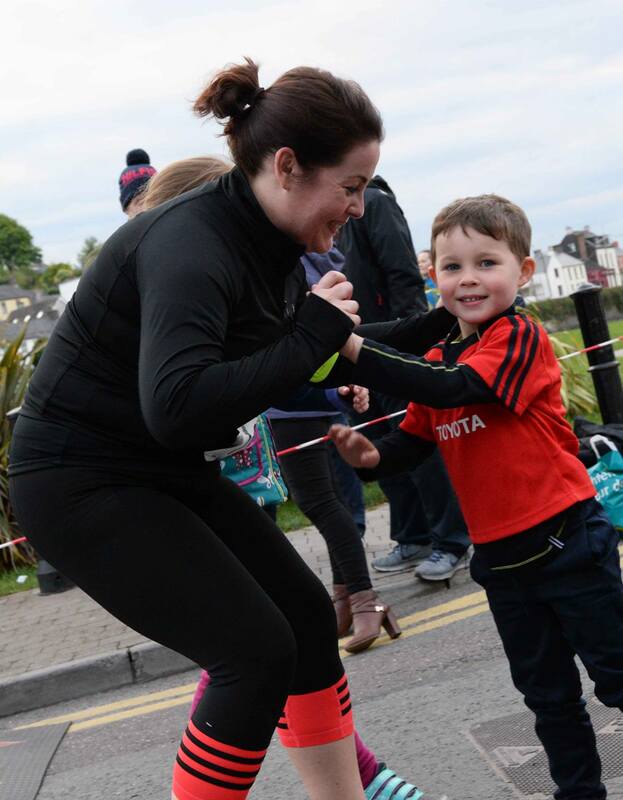 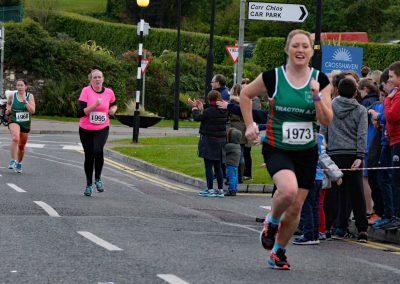 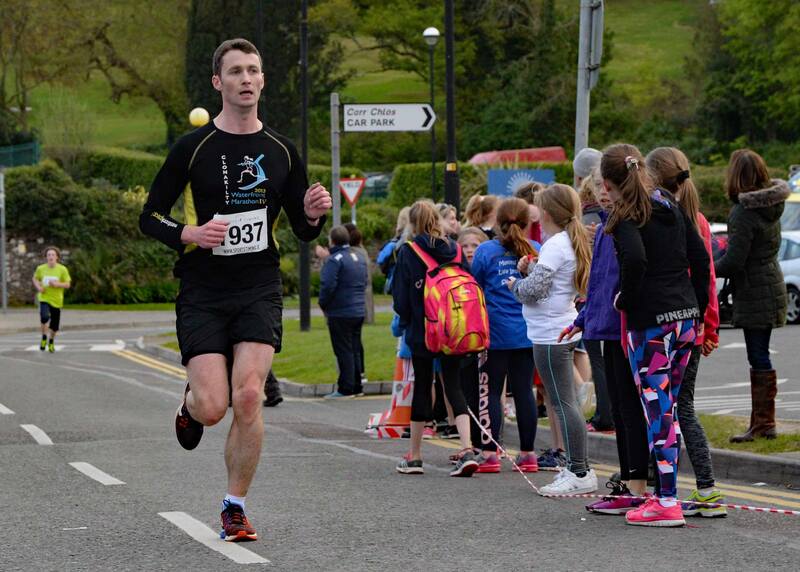 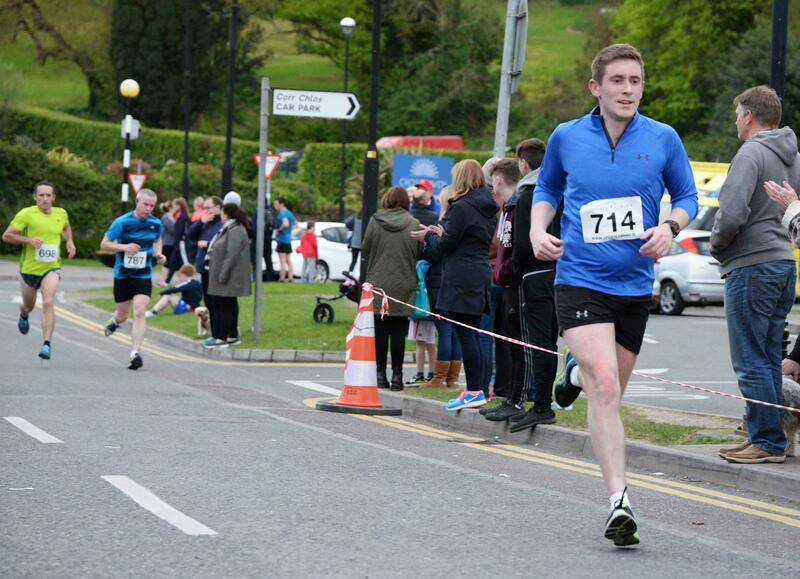 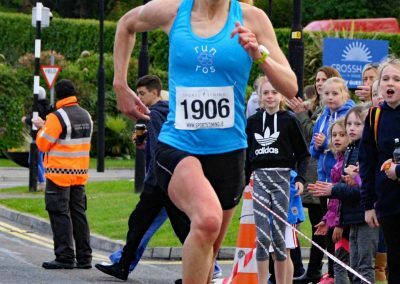 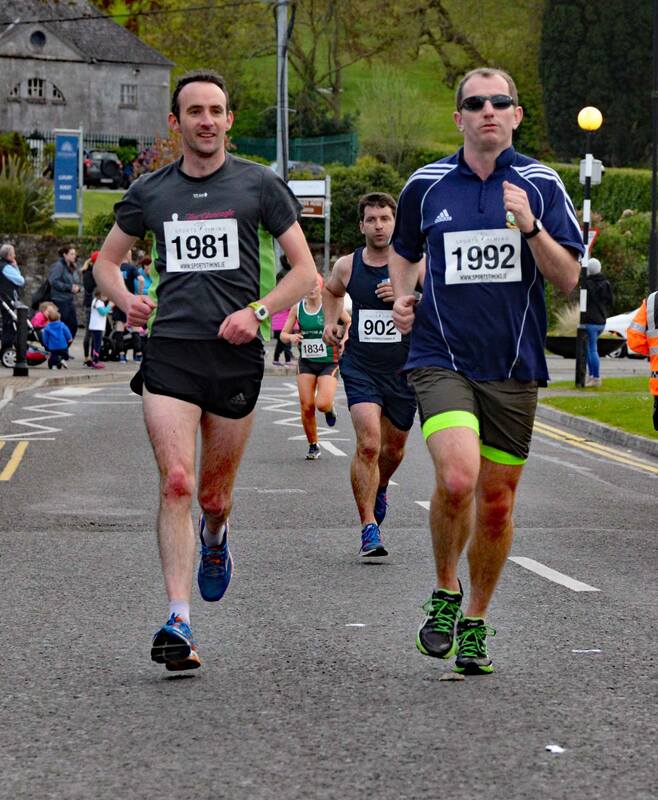 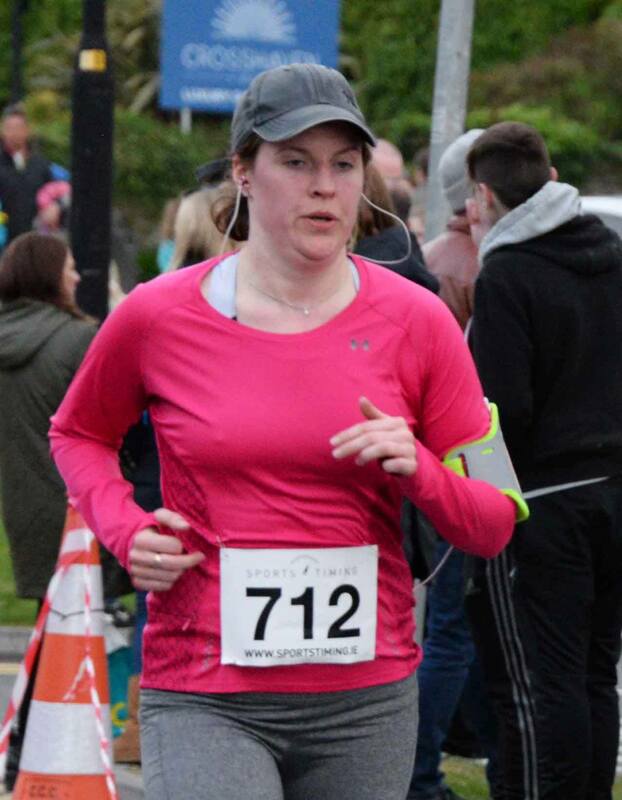 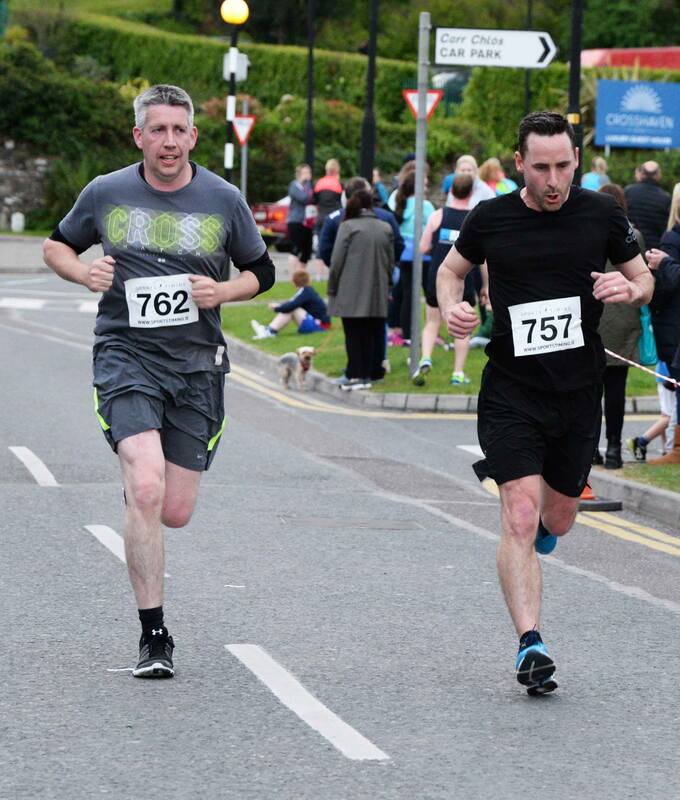 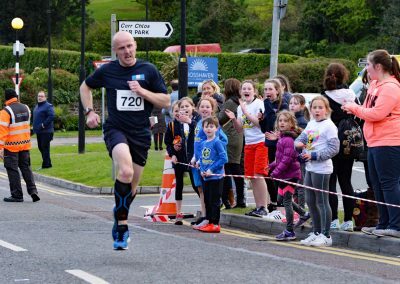 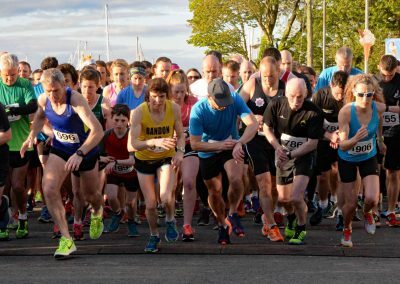 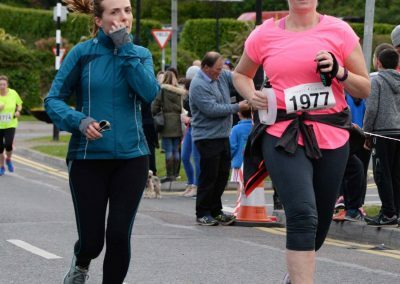 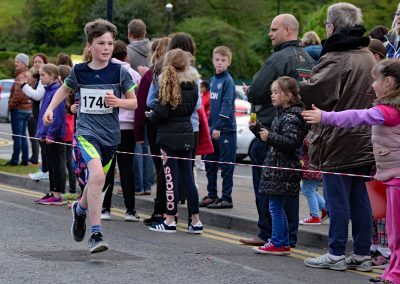 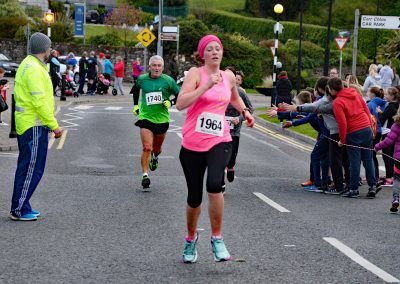 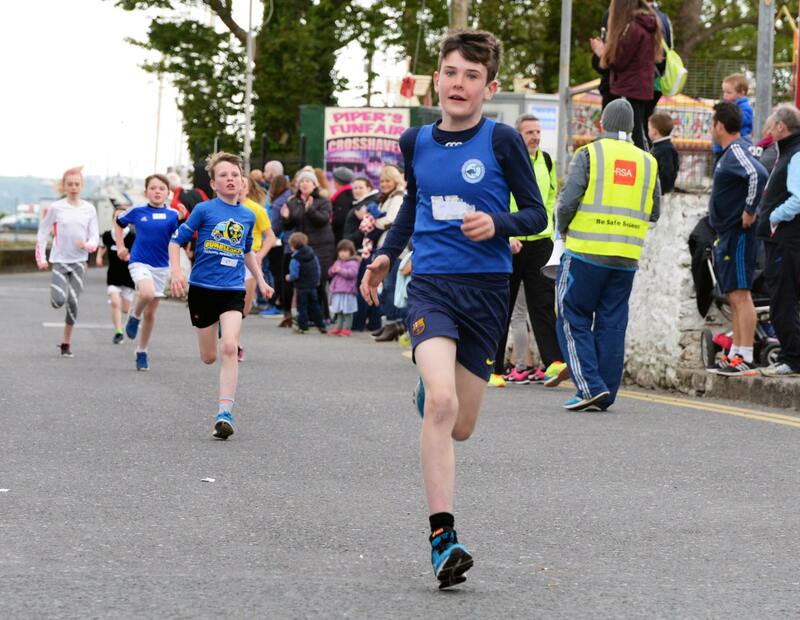 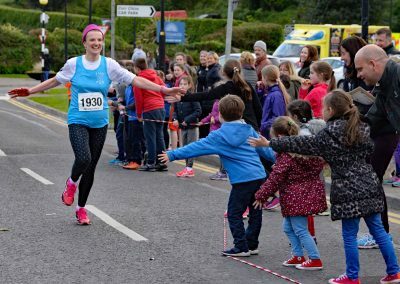 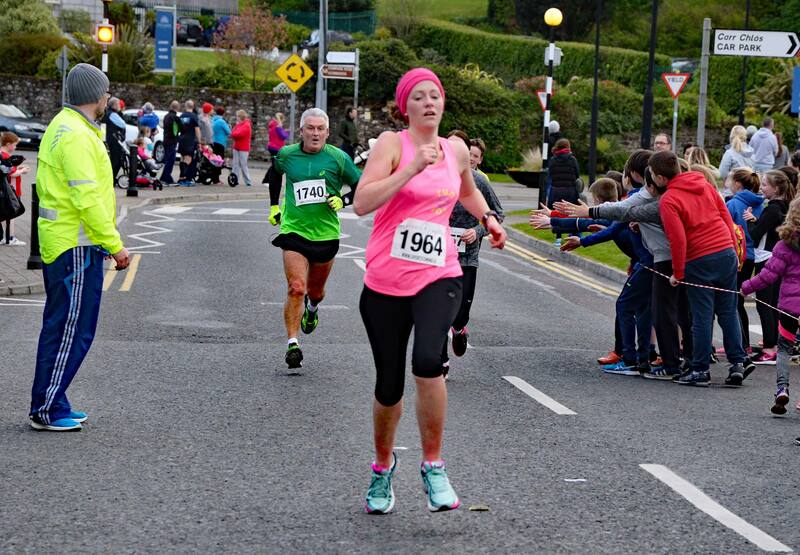 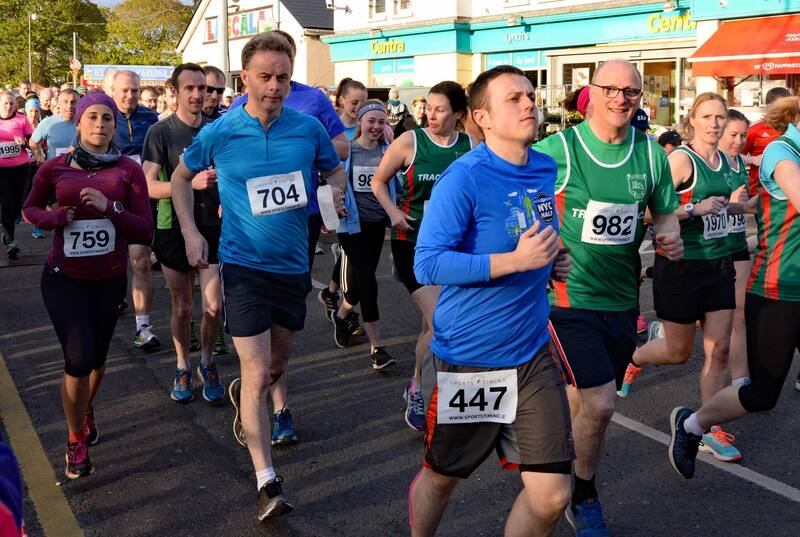 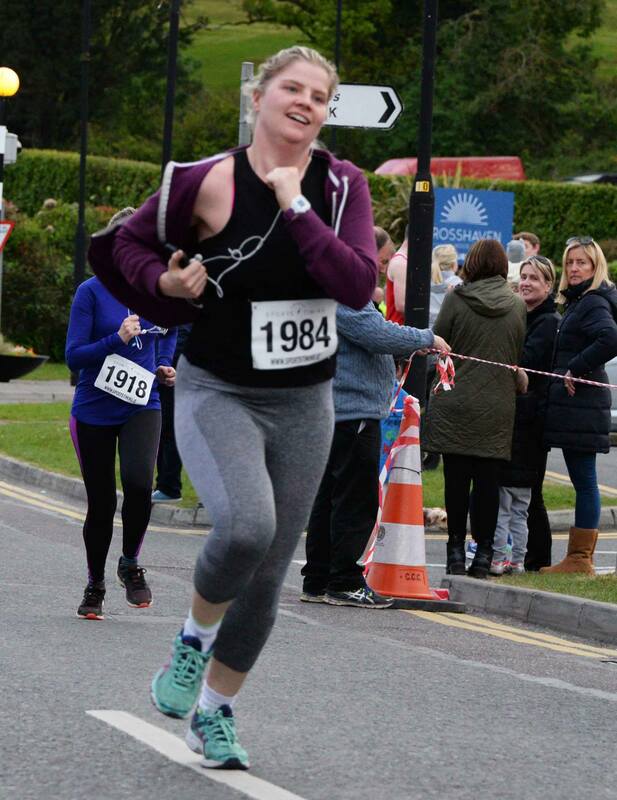 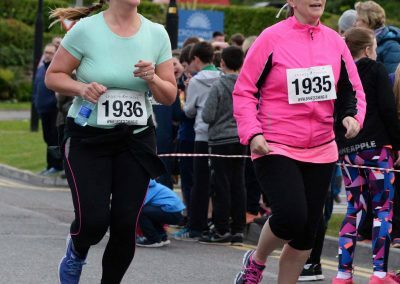 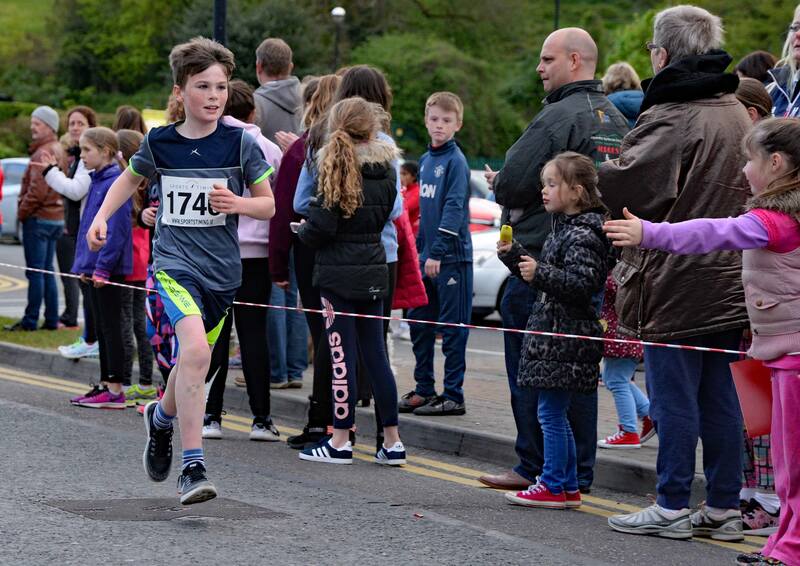 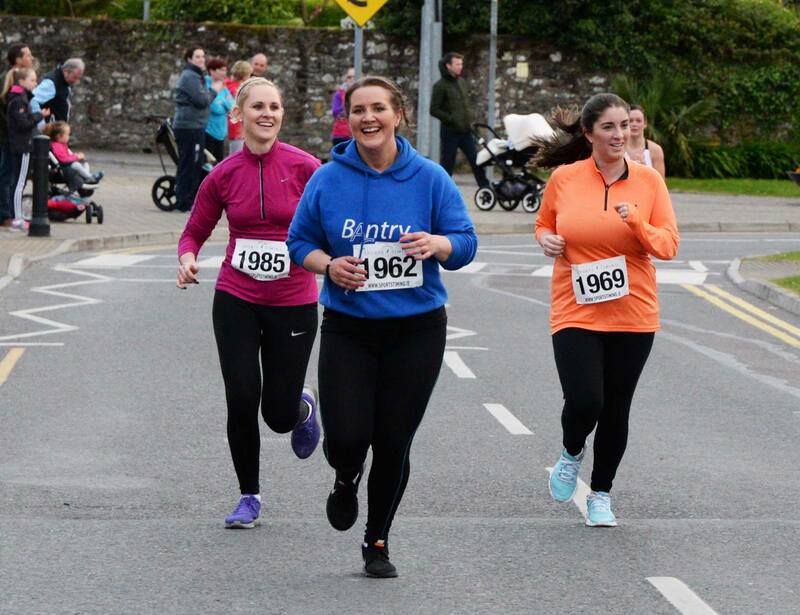 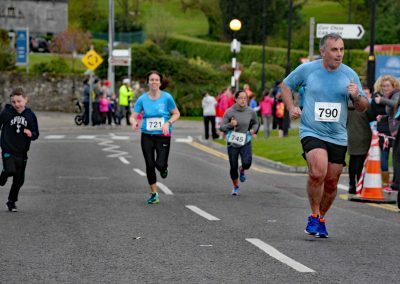 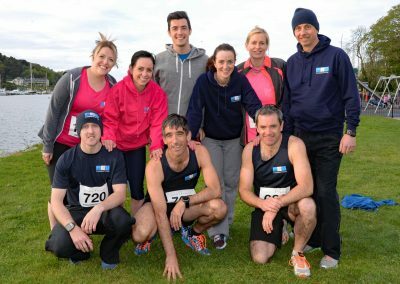 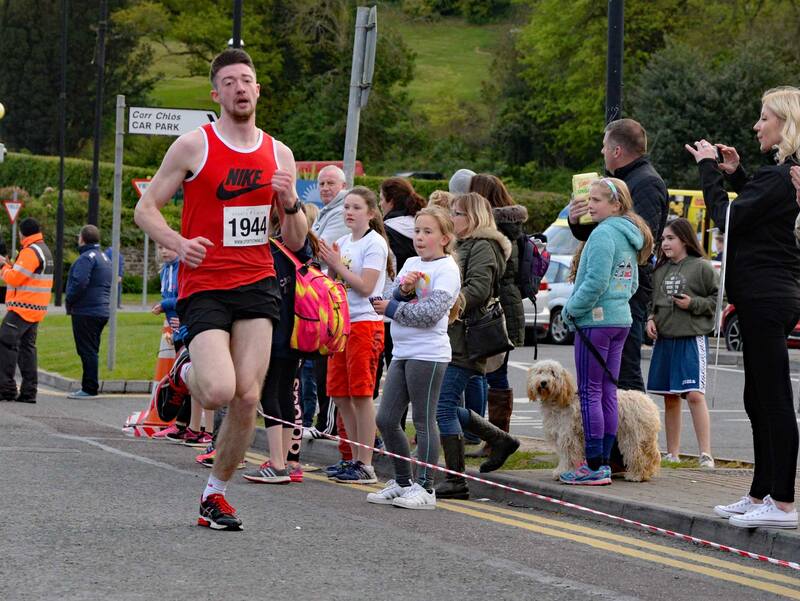 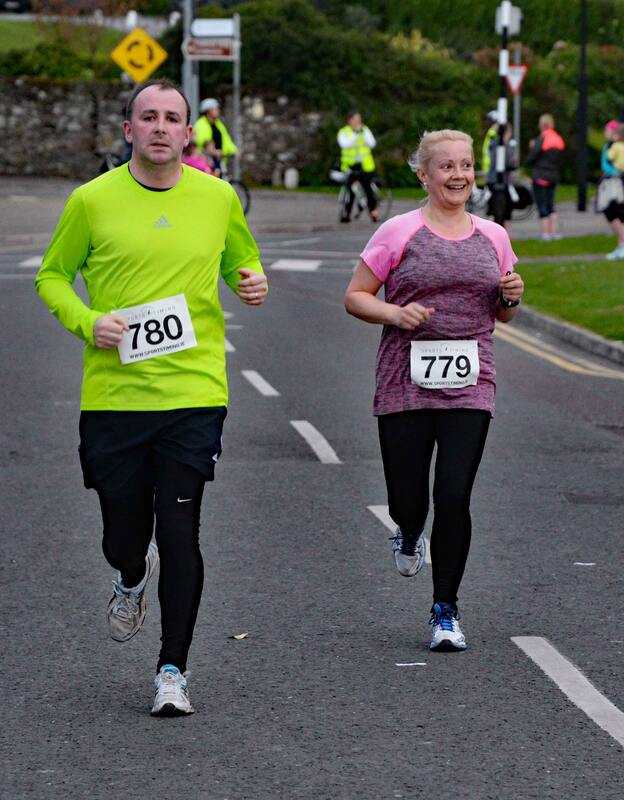 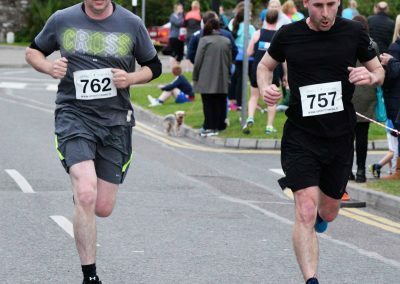 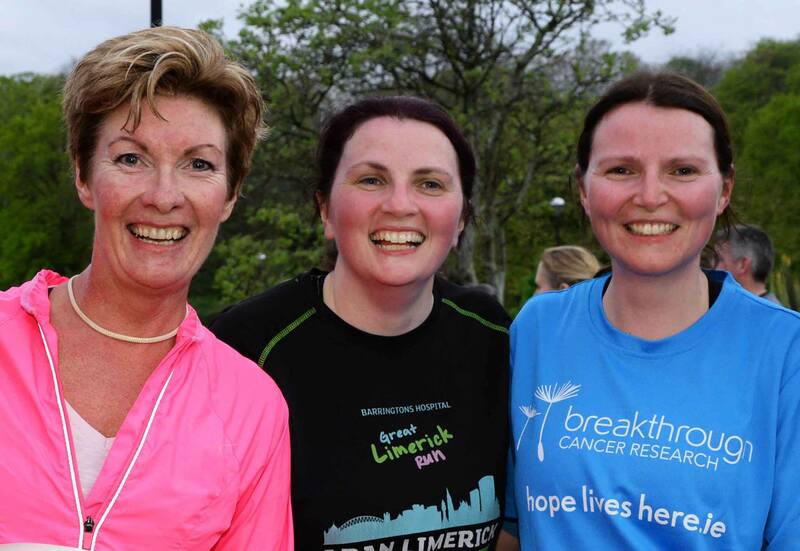 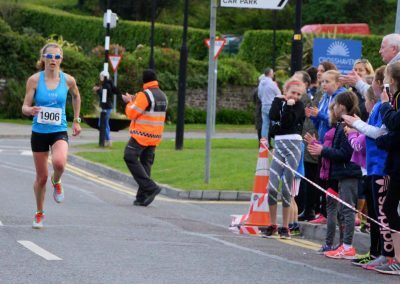 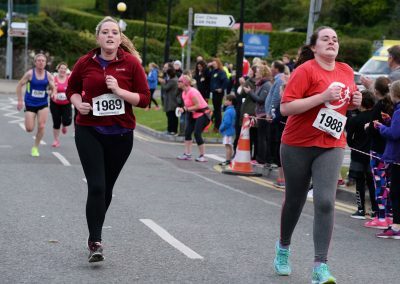 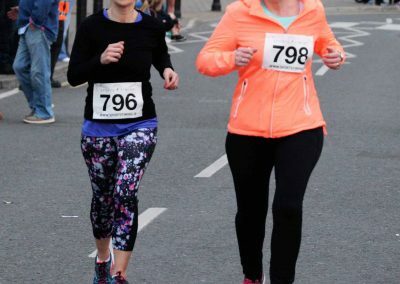 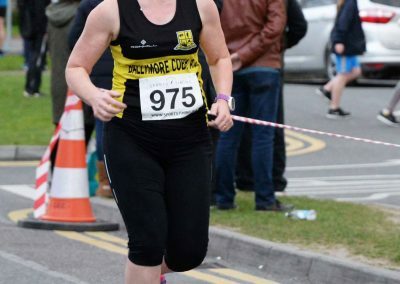 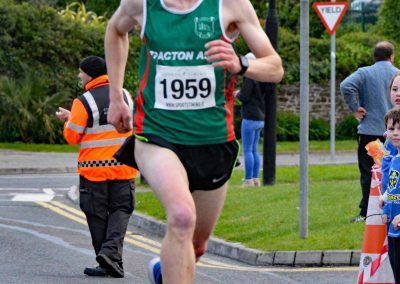 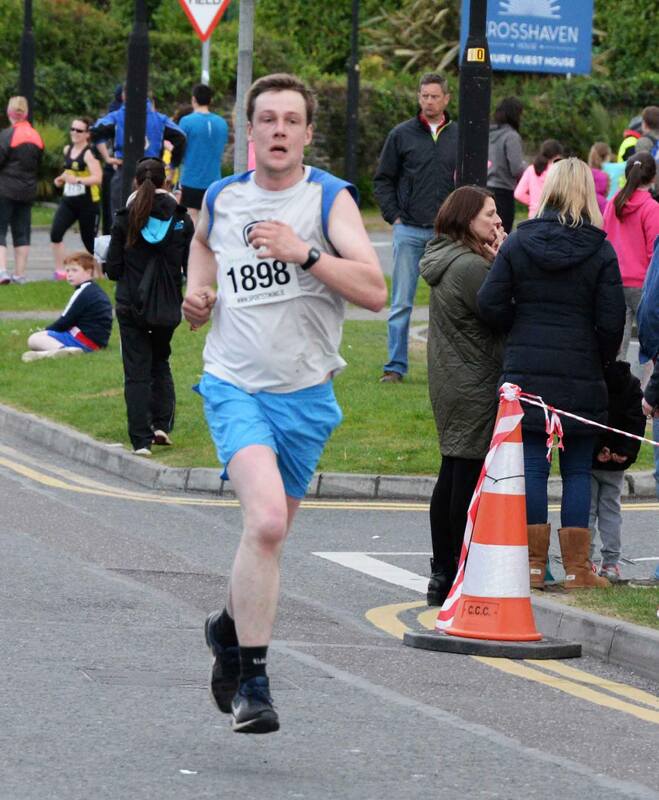 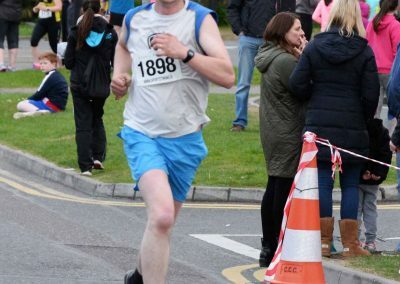 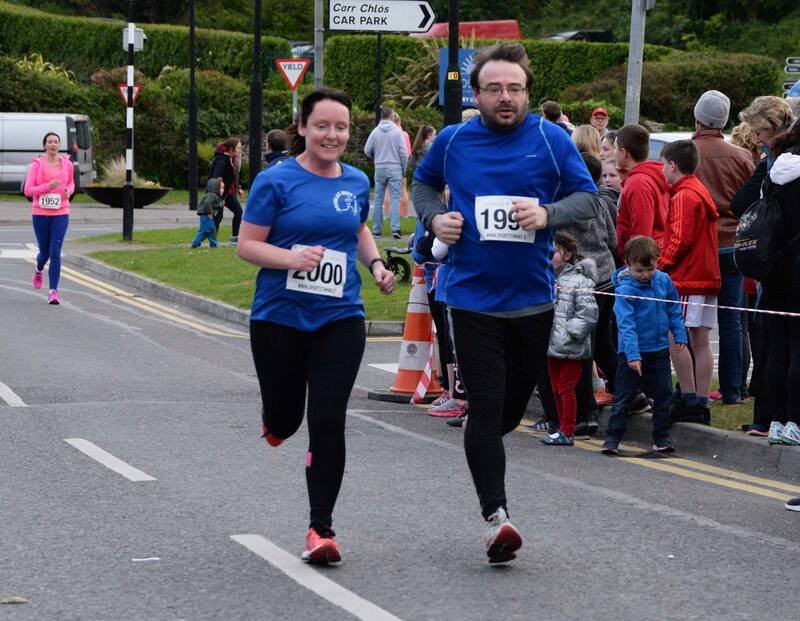 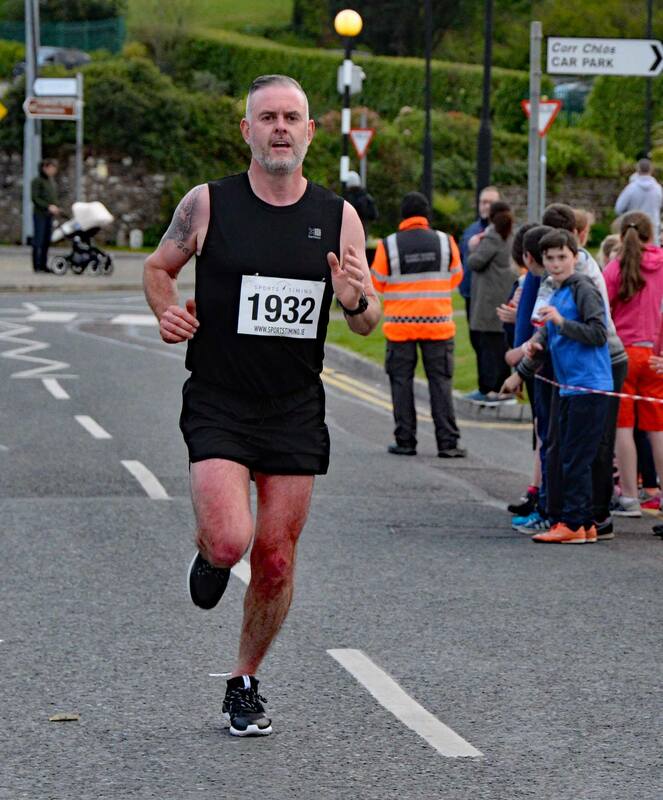 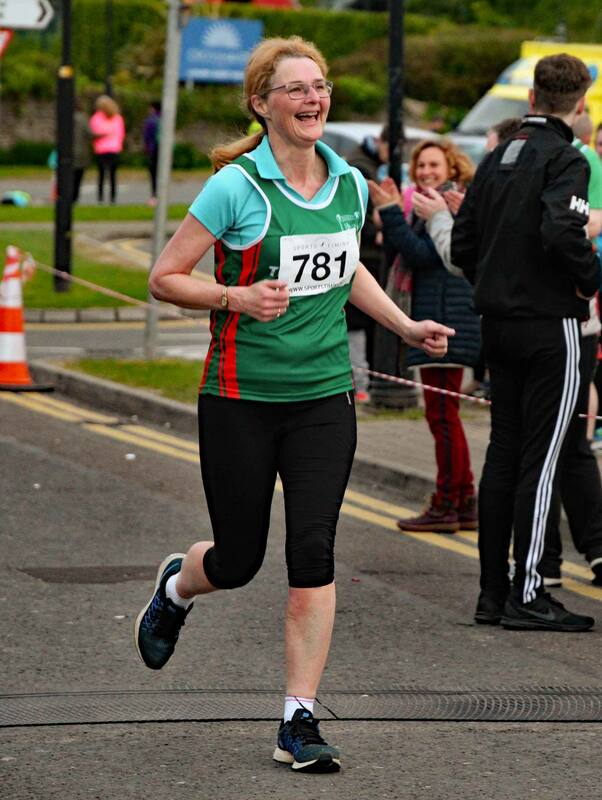 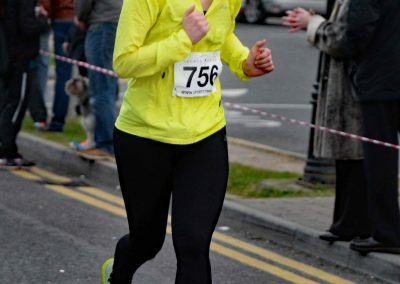 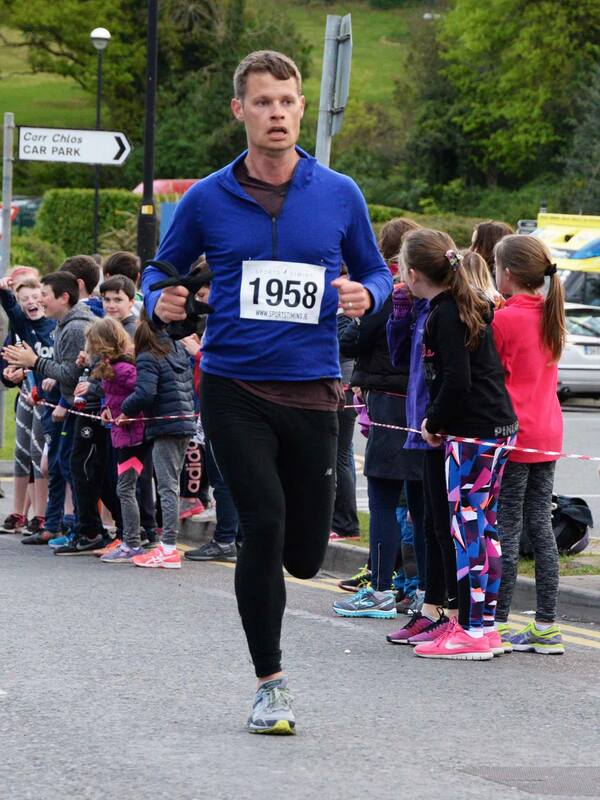 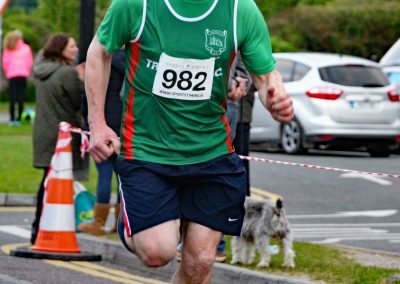 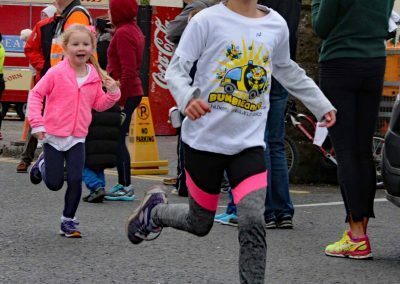 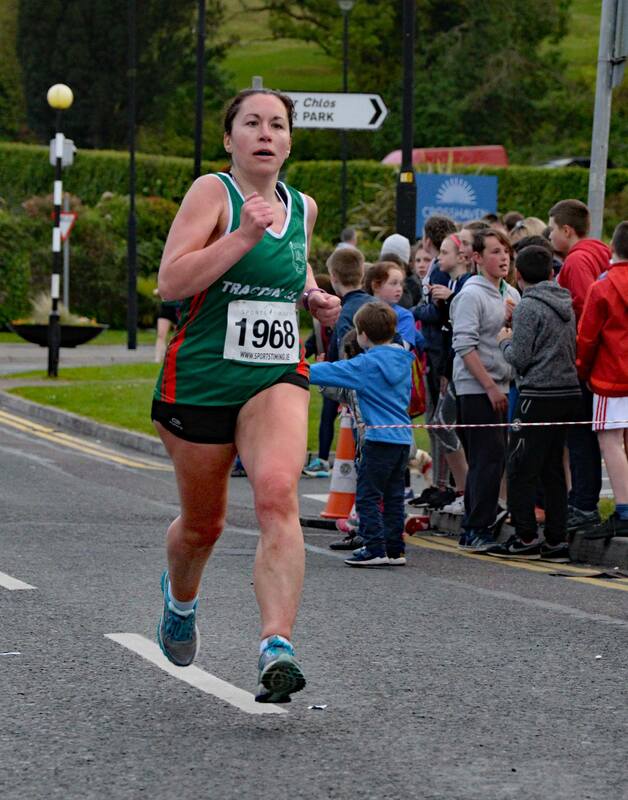 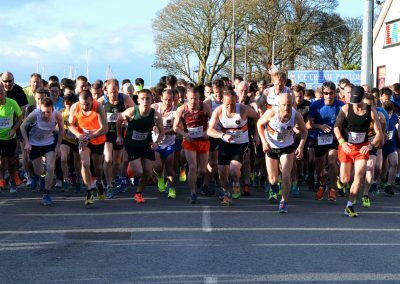 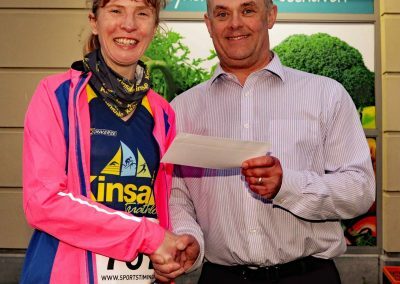 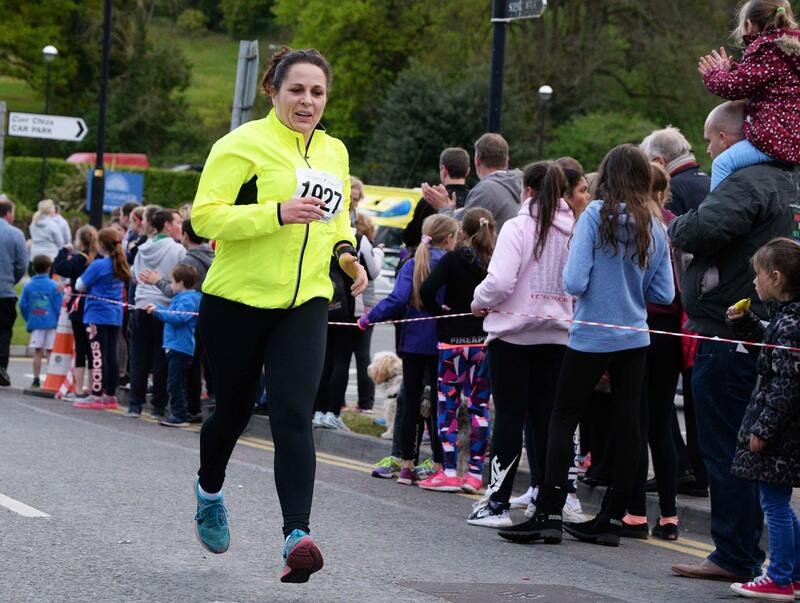 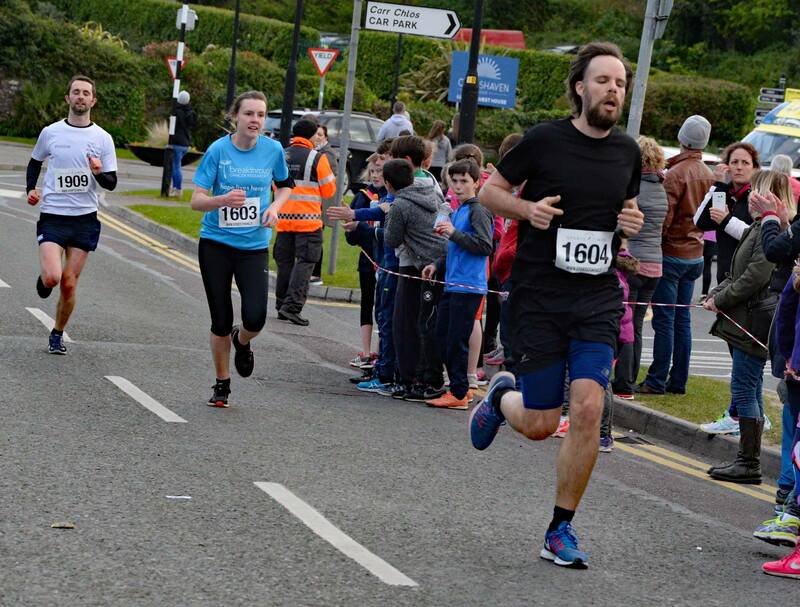 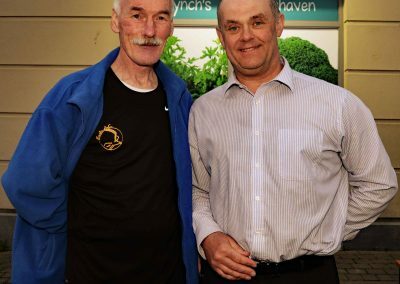 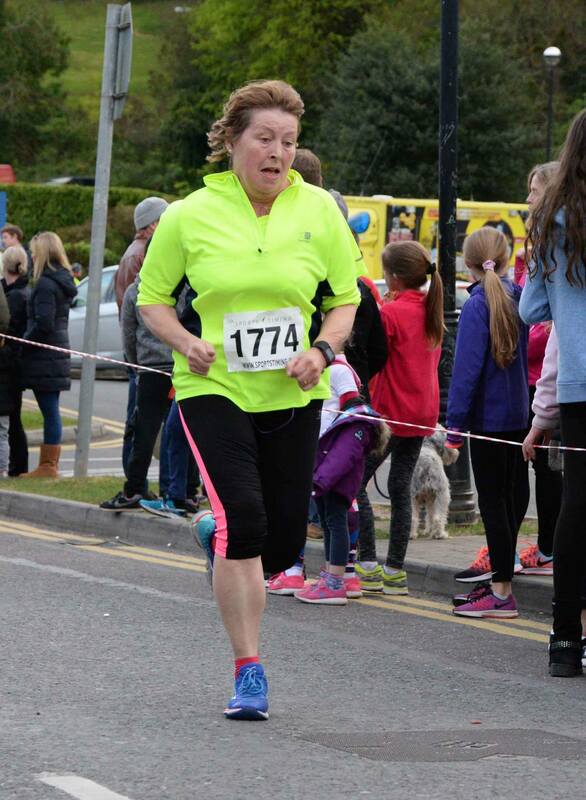 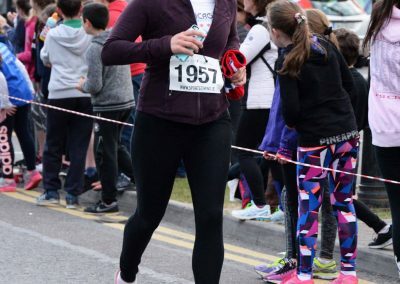 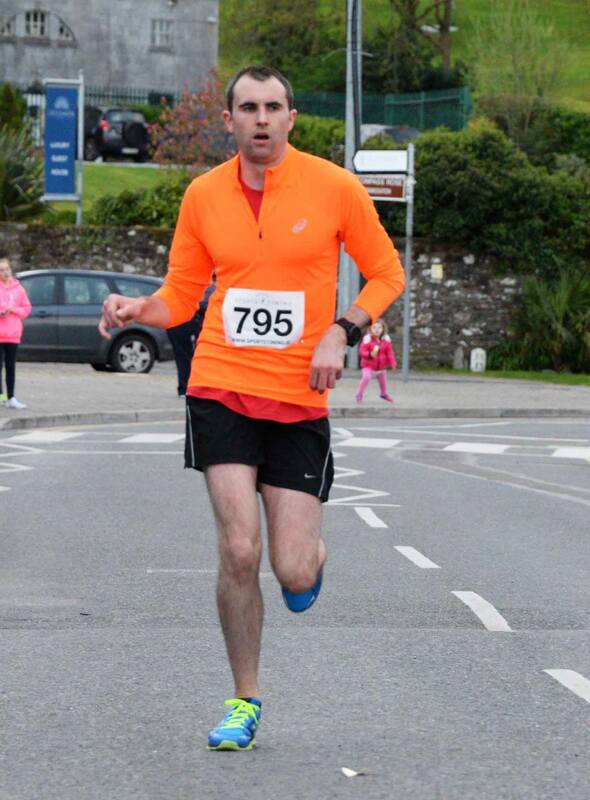 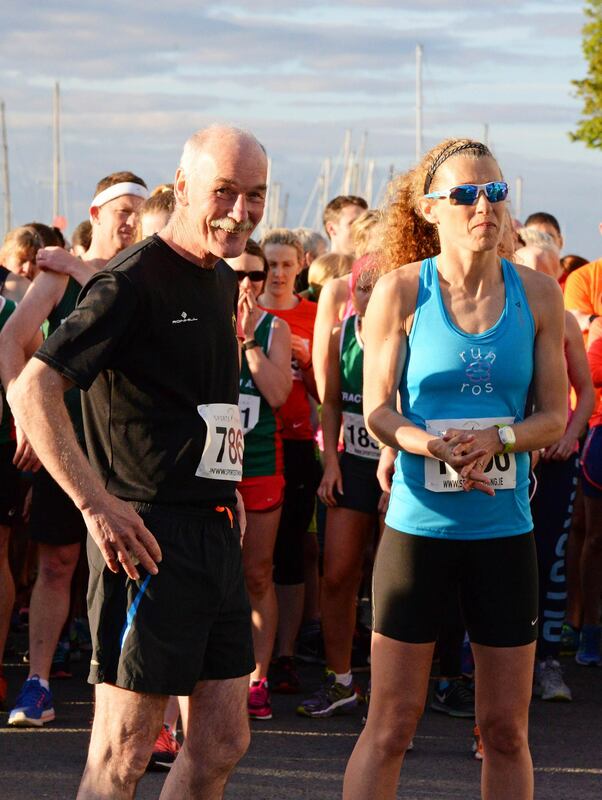 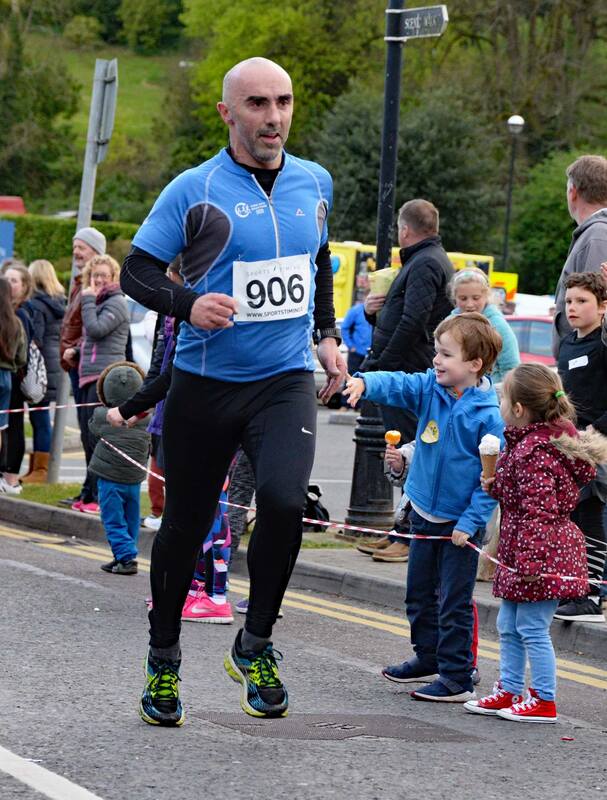 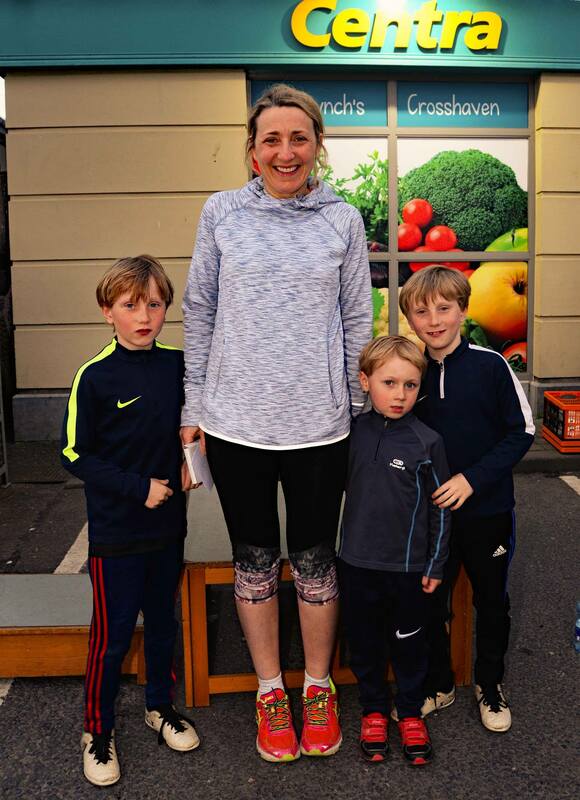 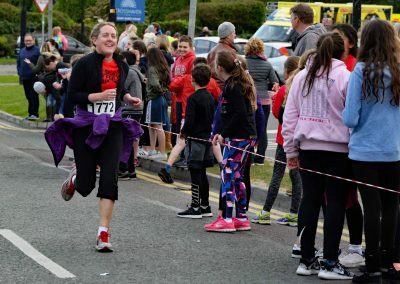 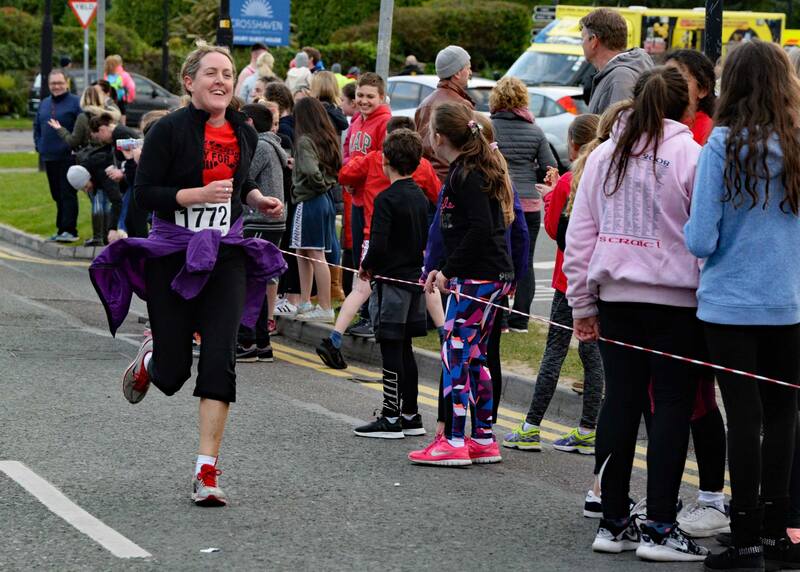 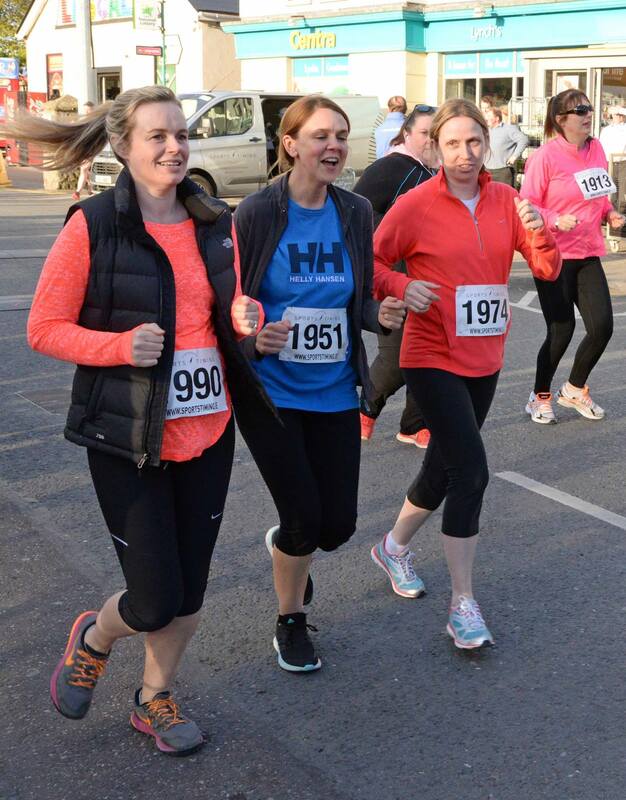 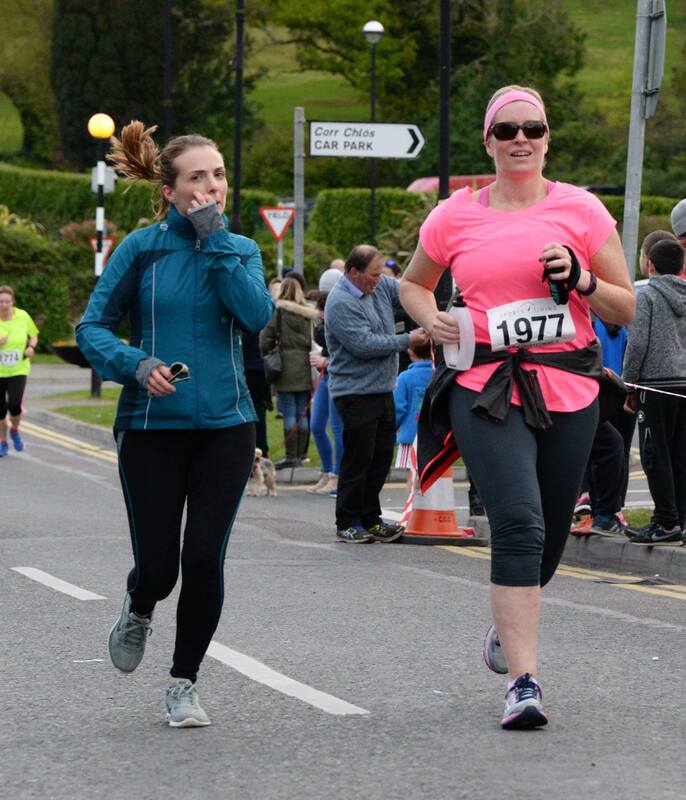 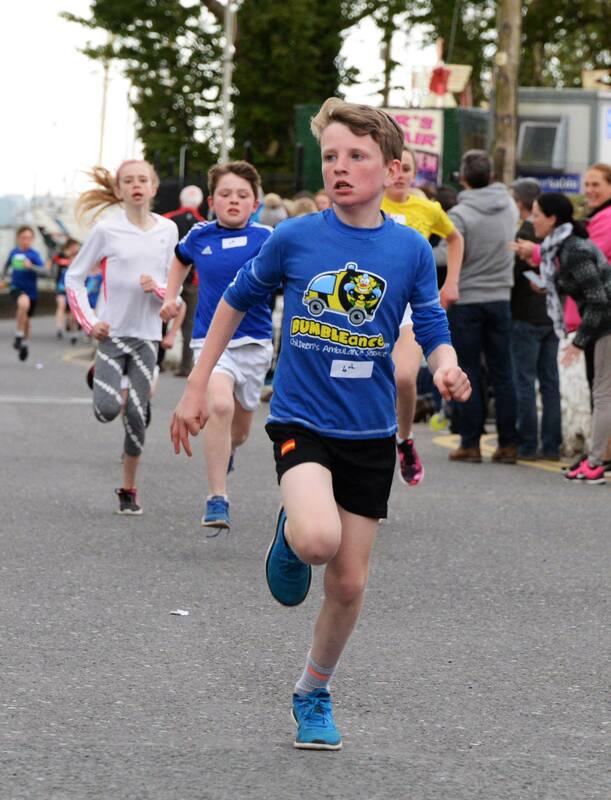 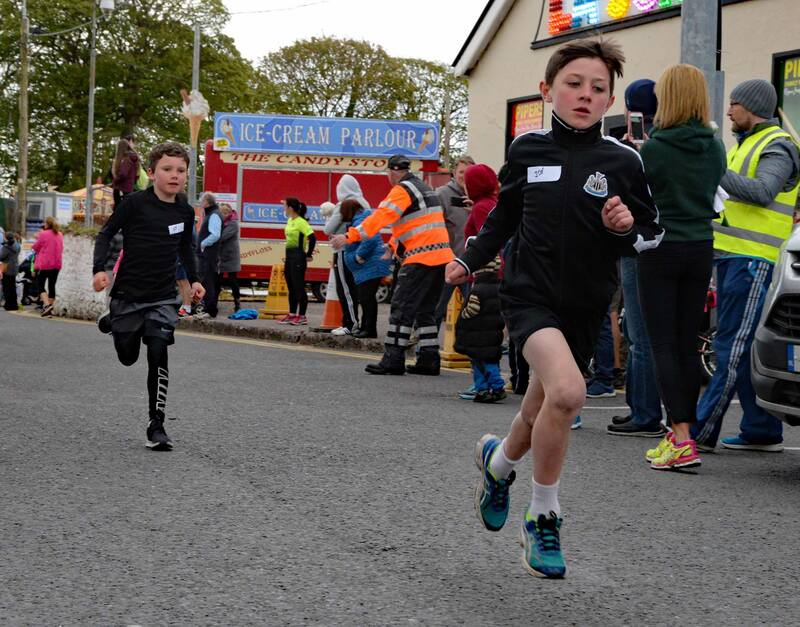 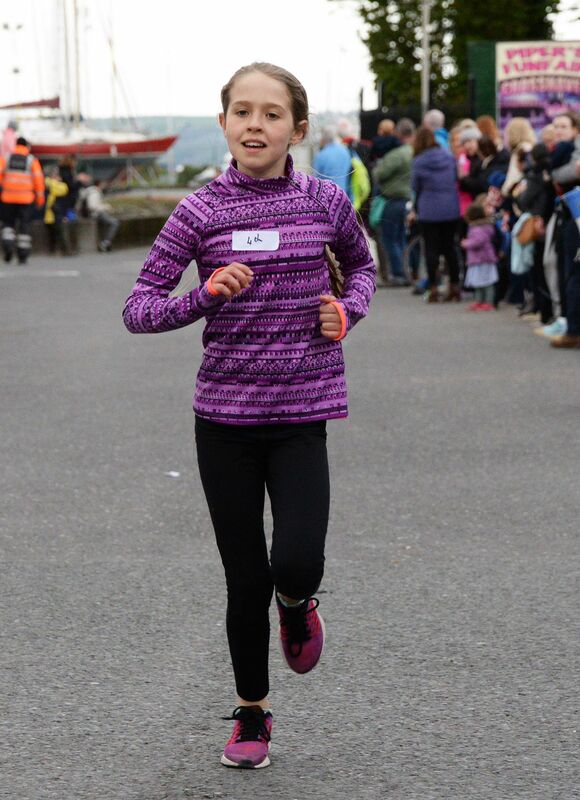 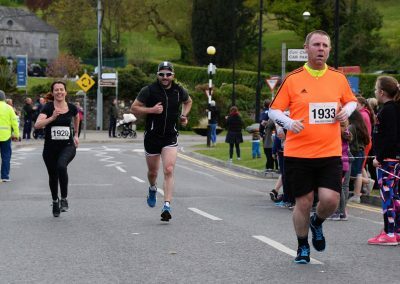 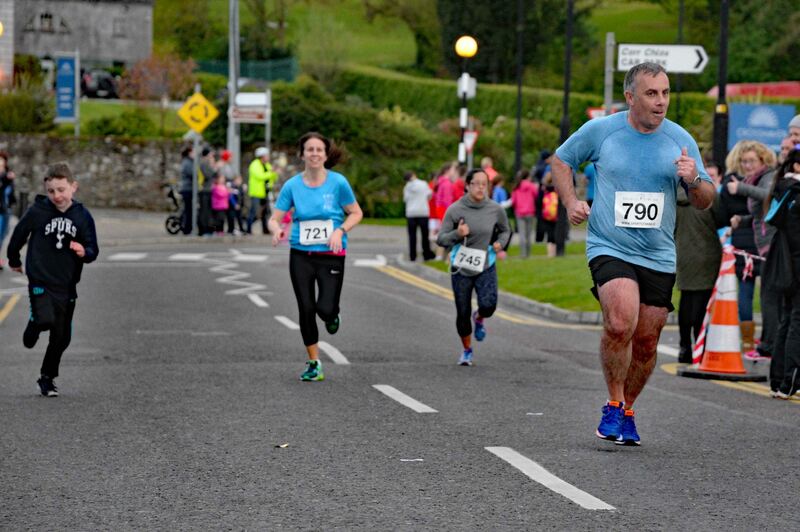 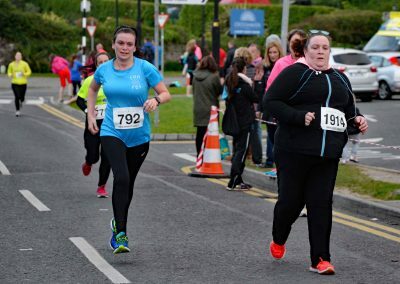 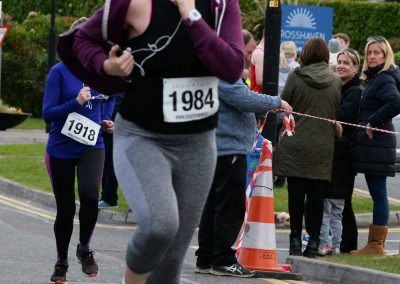 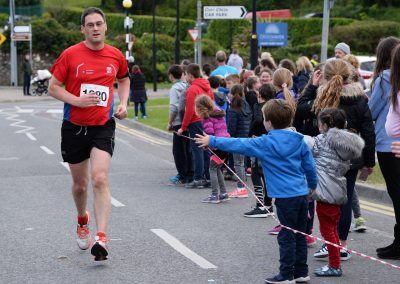 The 2019 Crosshaven 5km and 10km Road Races will take place on SUNDAY 10th MARCH. 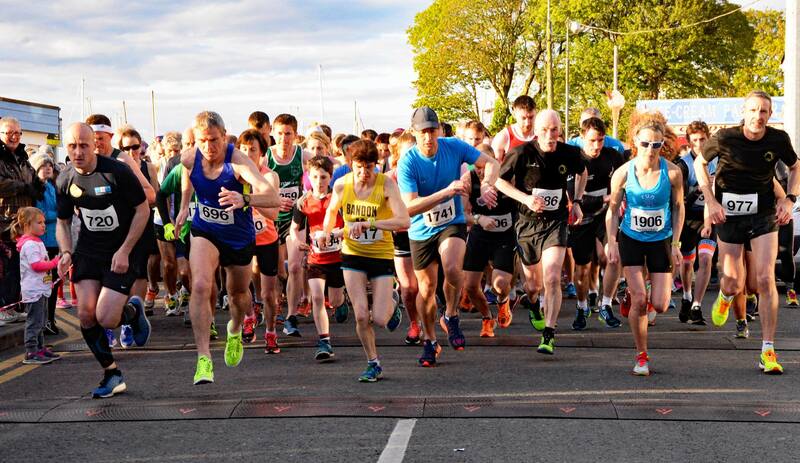 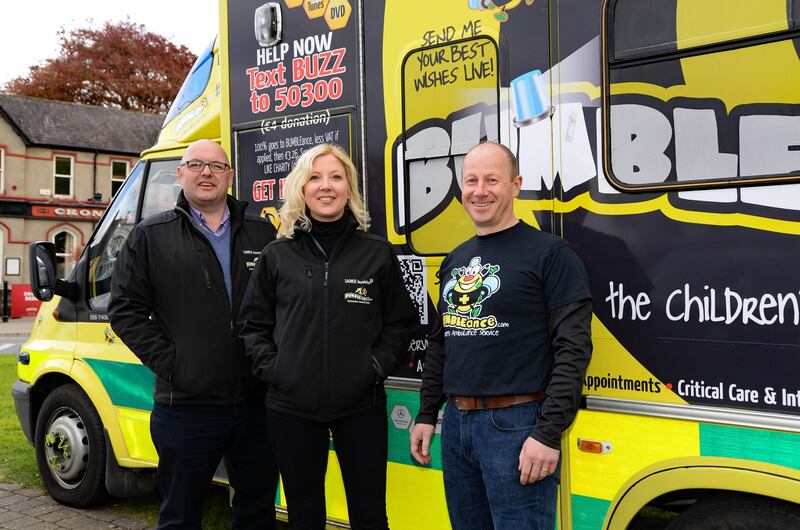 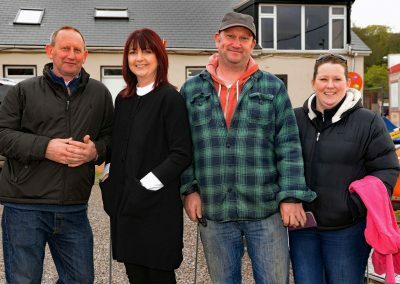 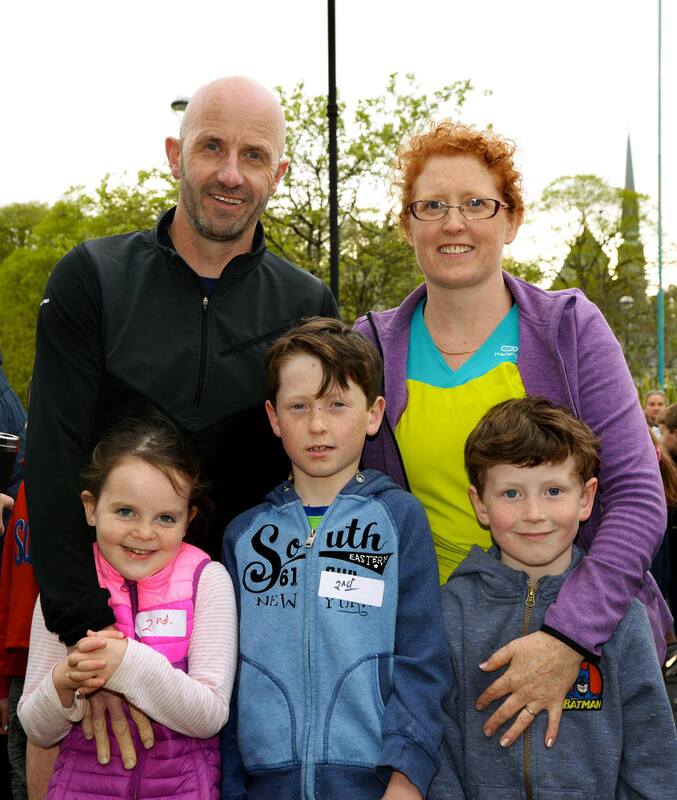 Entries are now open and you can register by clicking the link below. 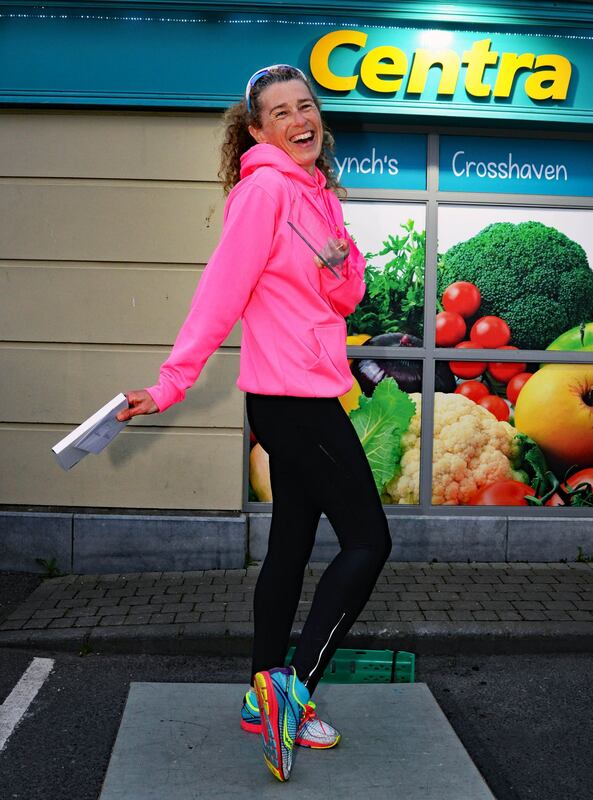 Registration is €15/€20 online registration only. 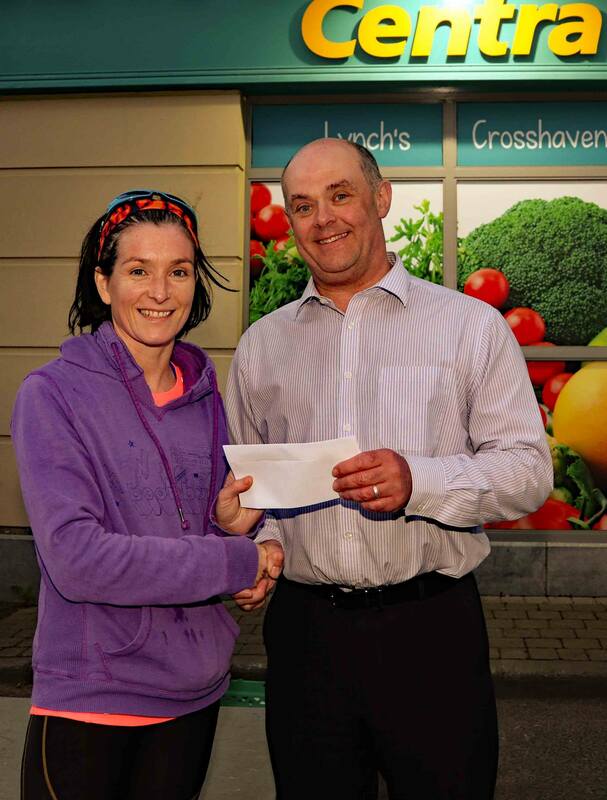 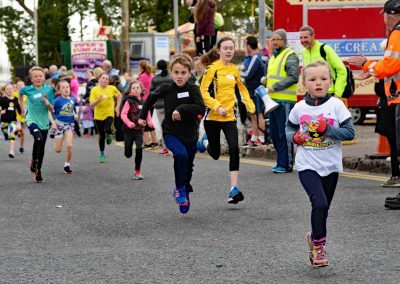 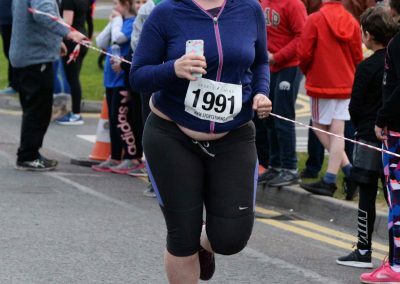 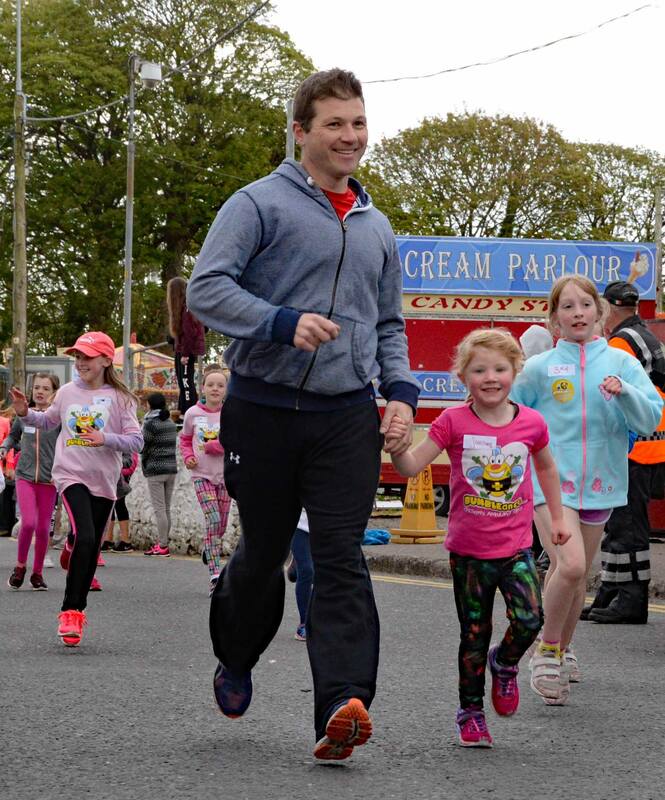 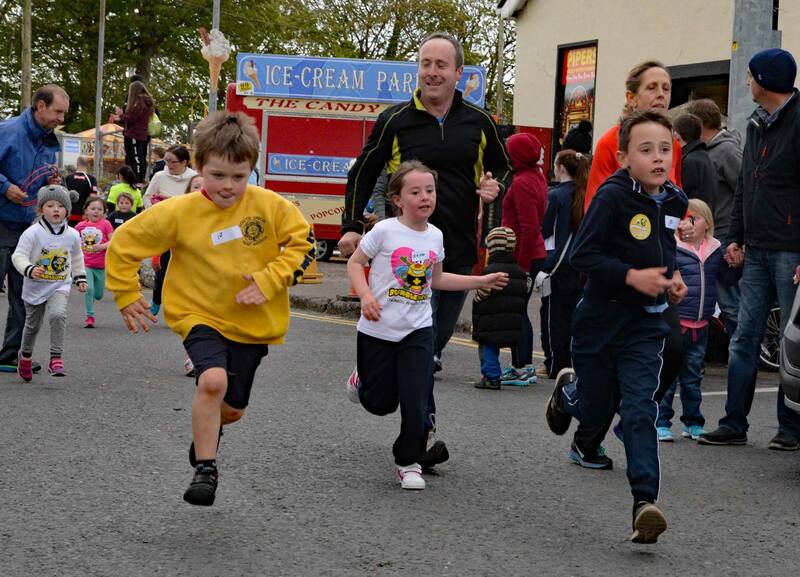 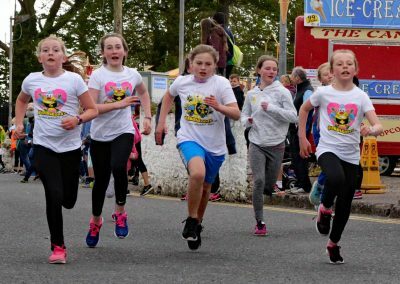 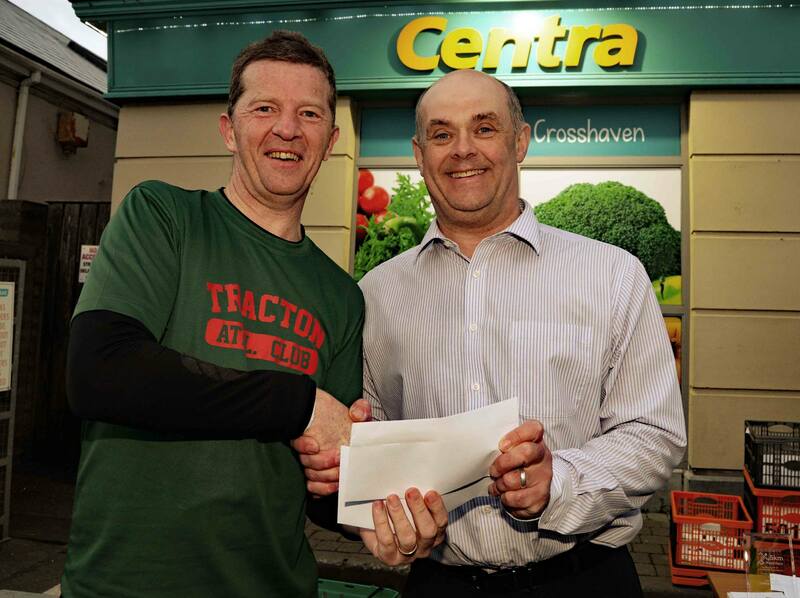 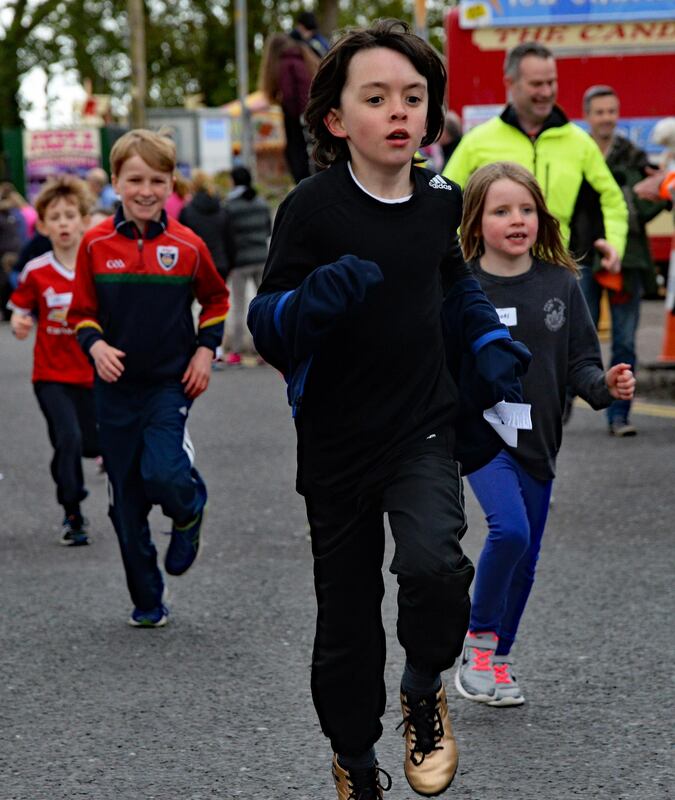 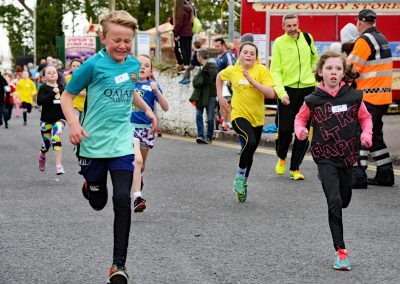 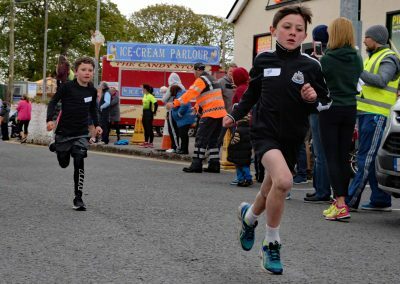 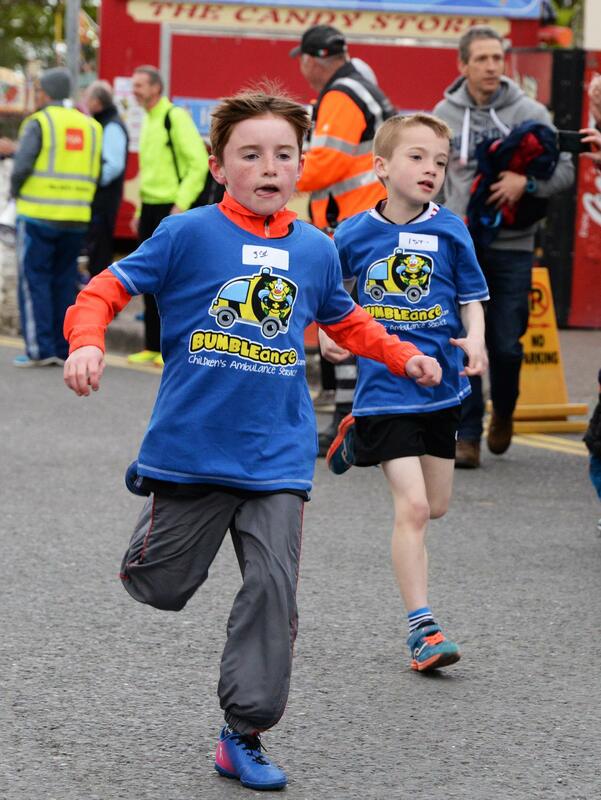 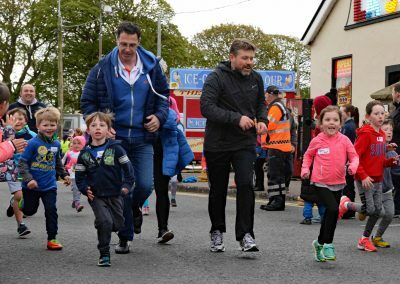 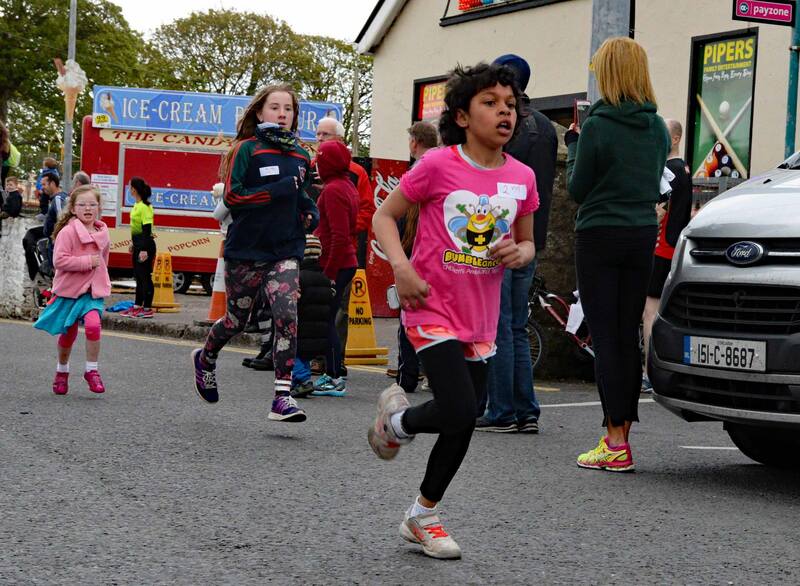 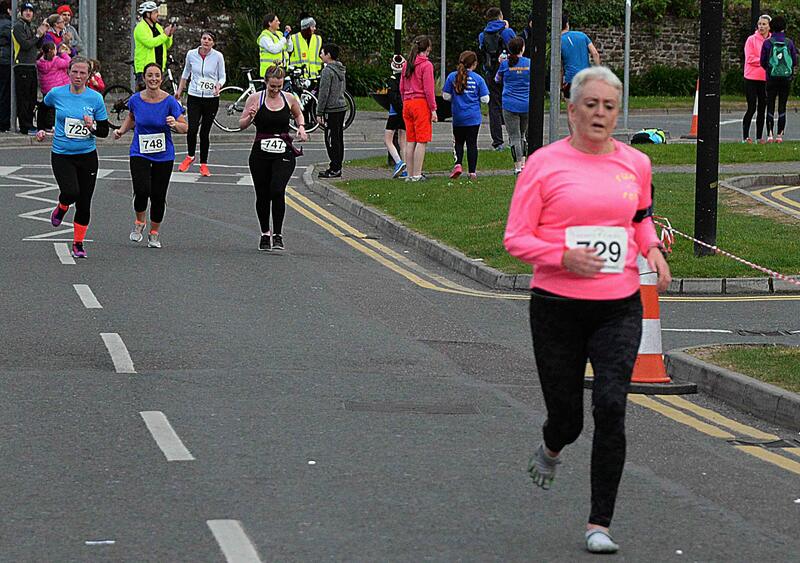 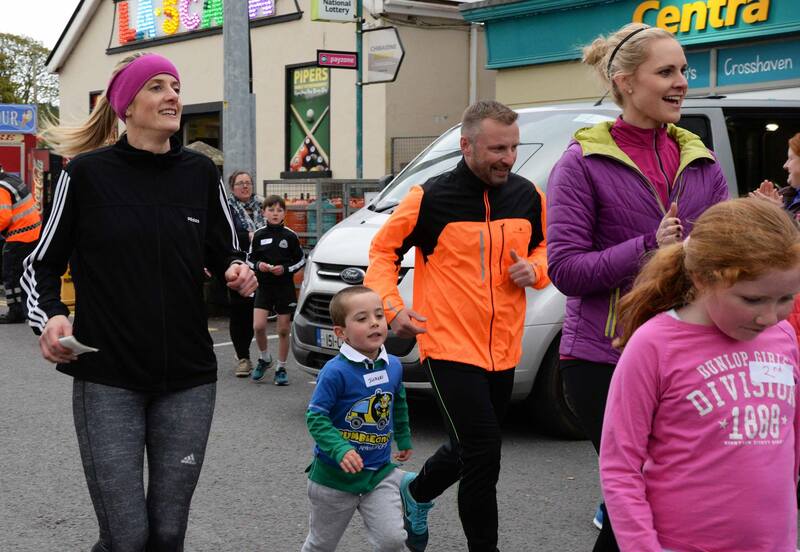 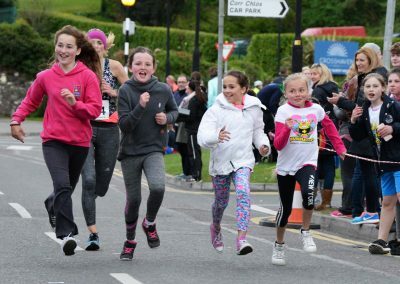 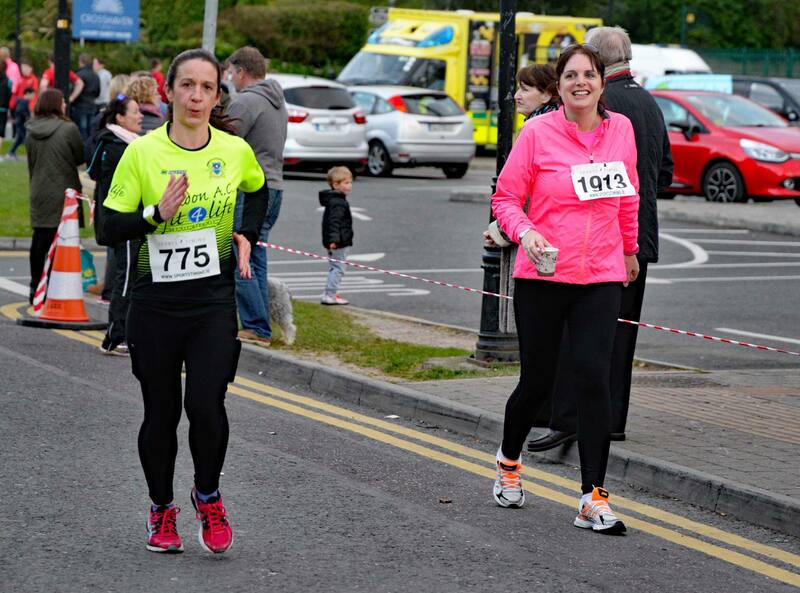 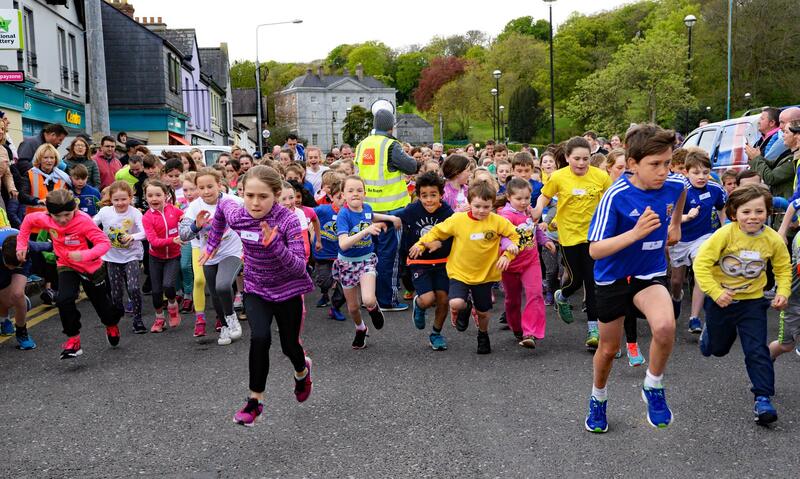 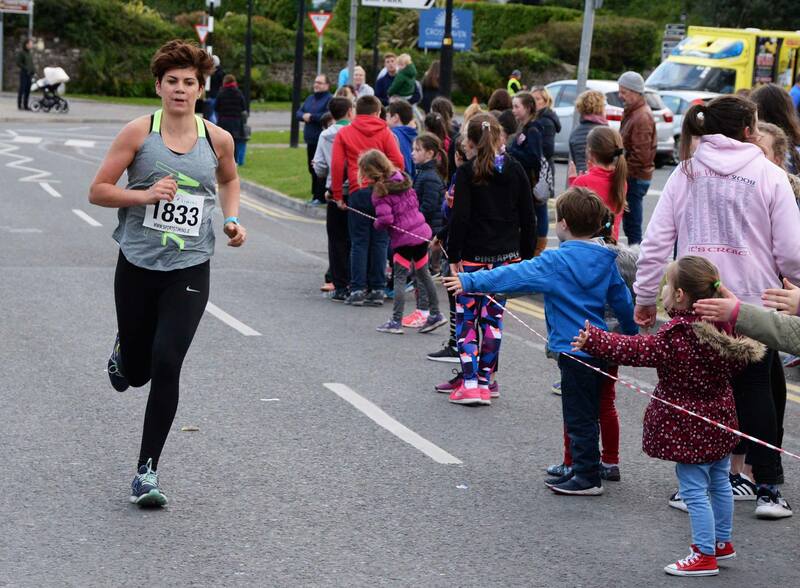 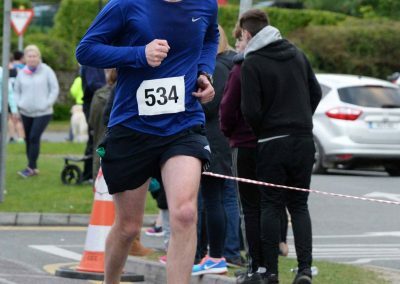 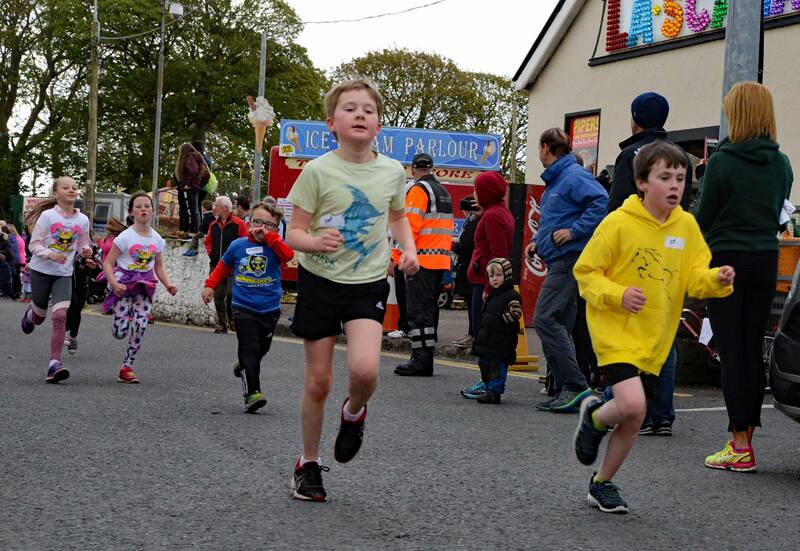 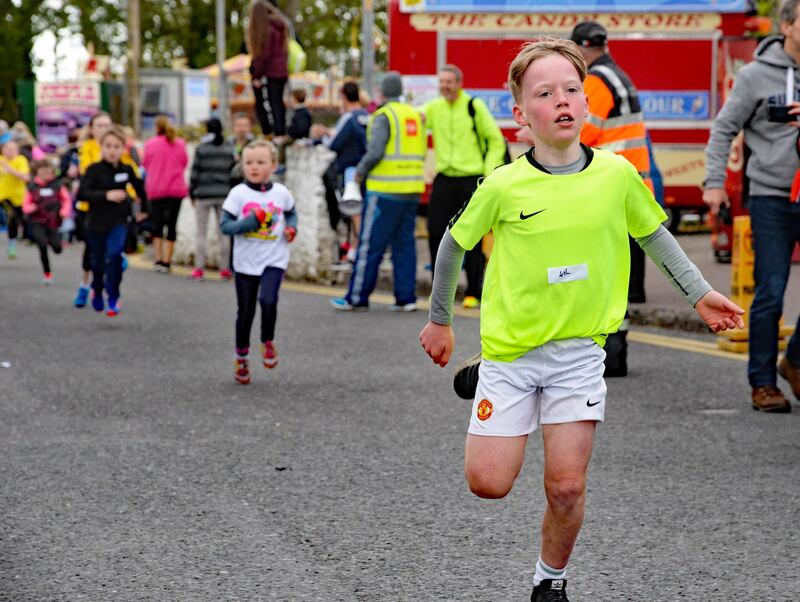 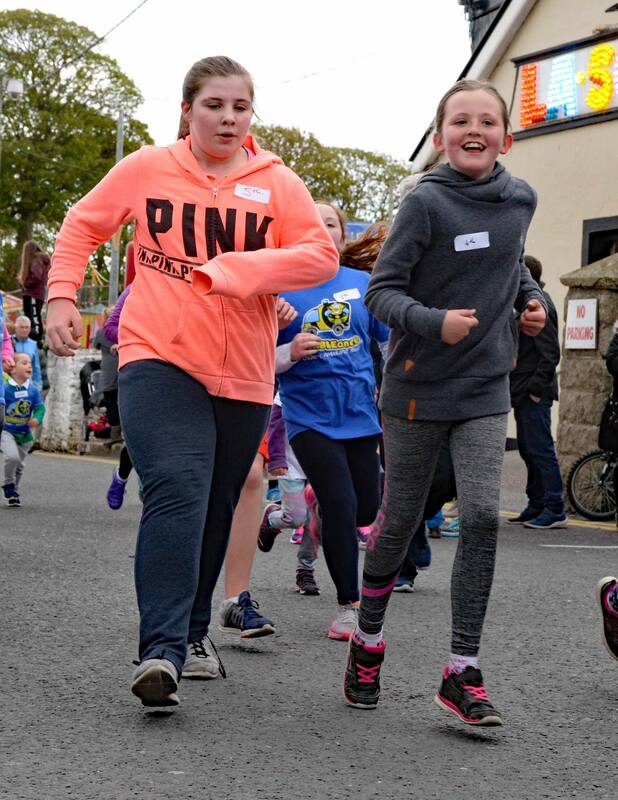 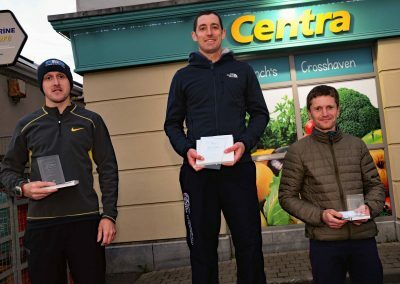 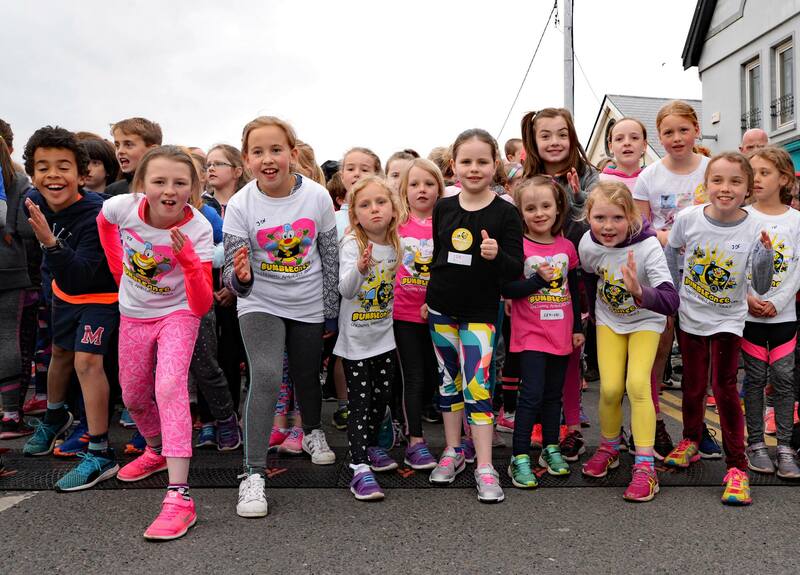 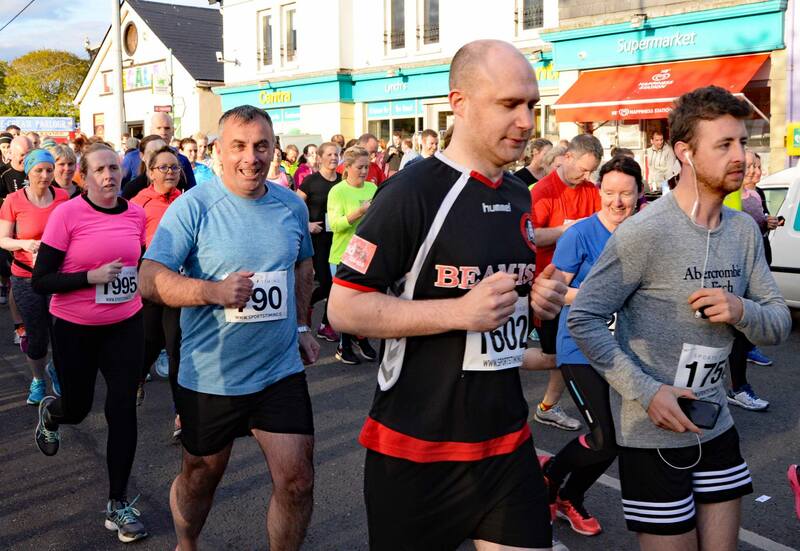 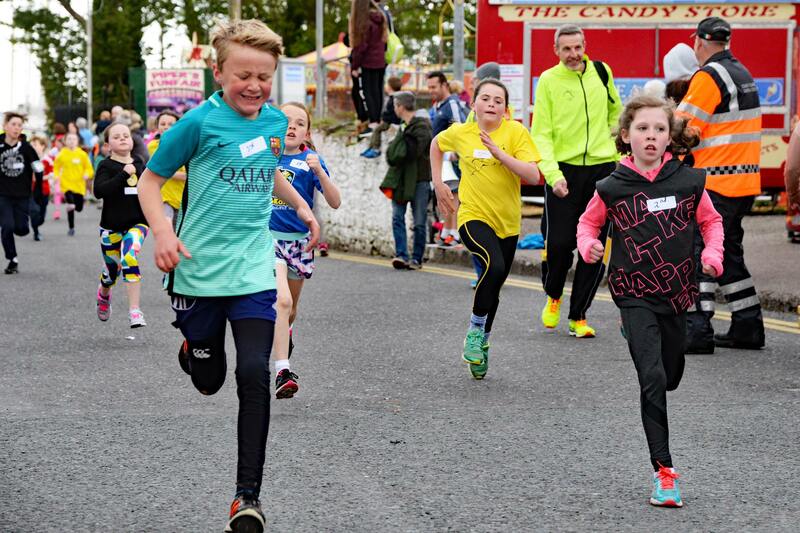 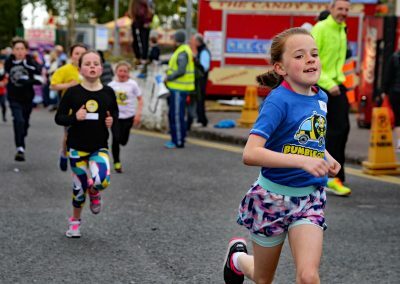 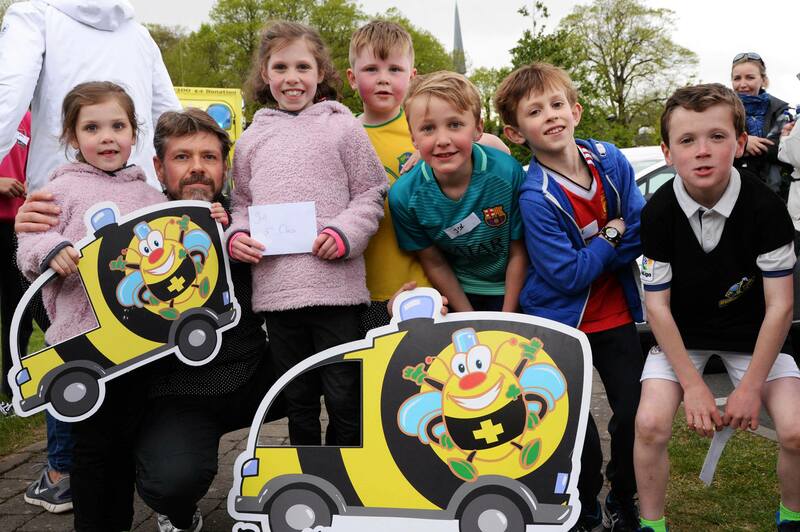 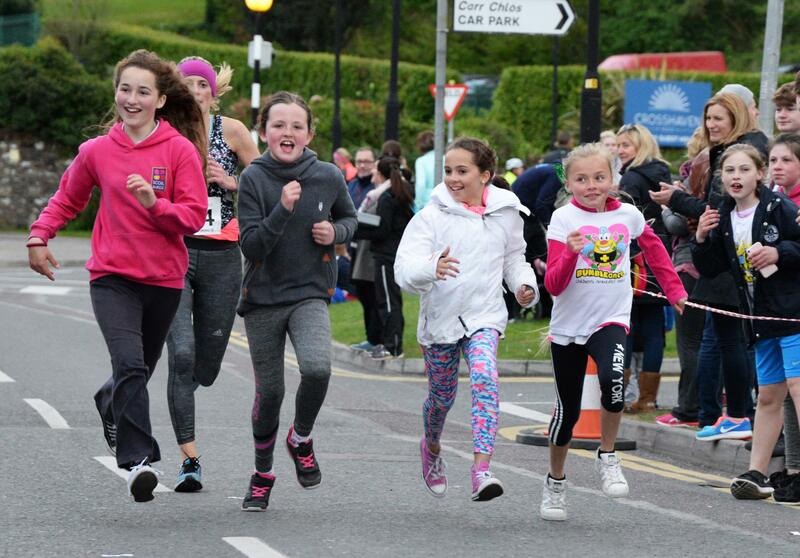 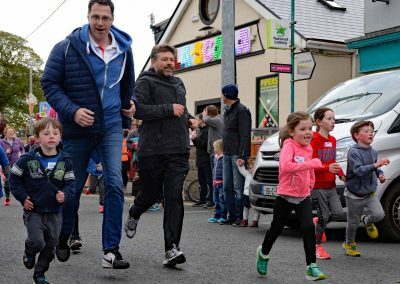 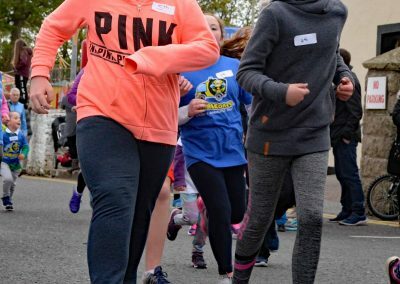 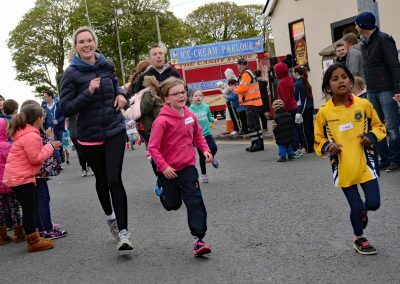 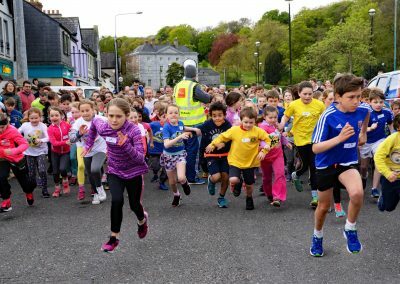 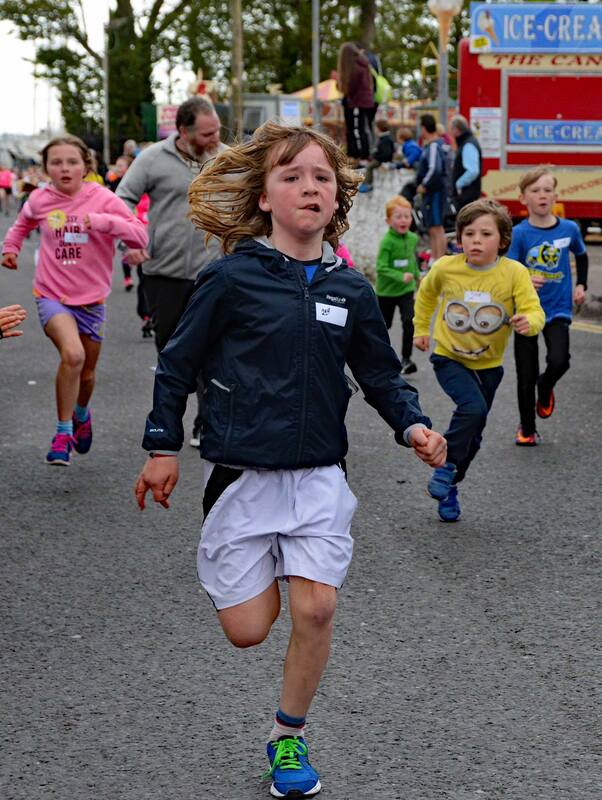 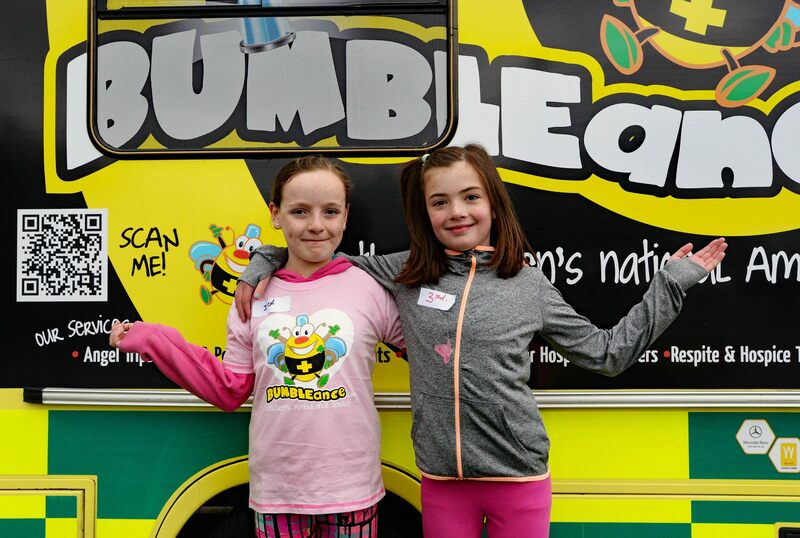 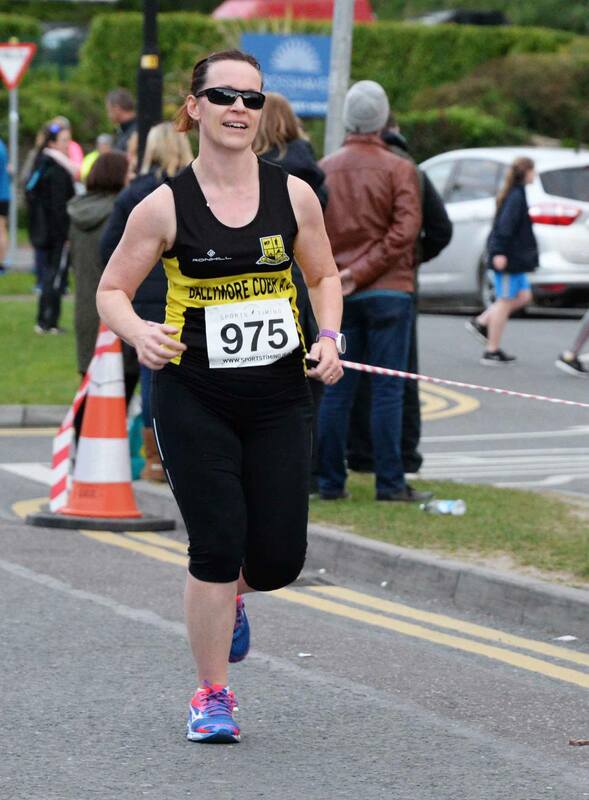 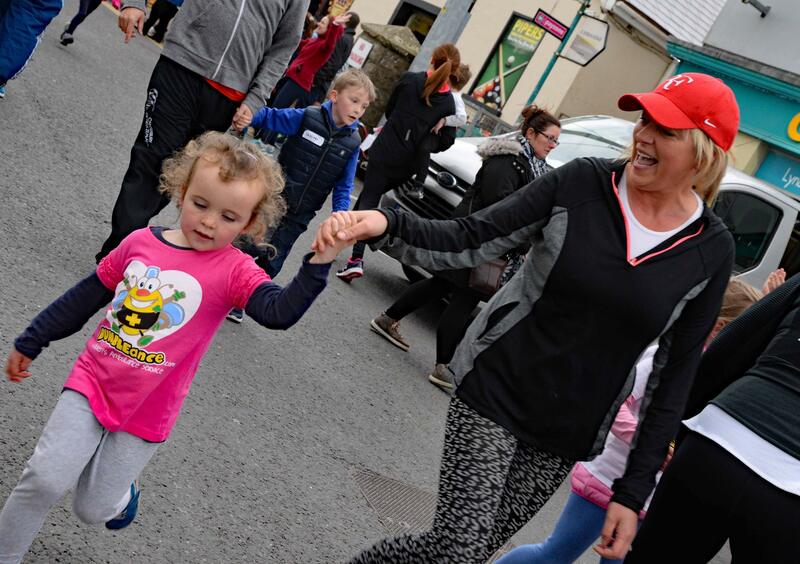 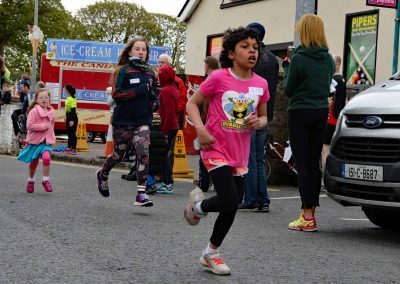 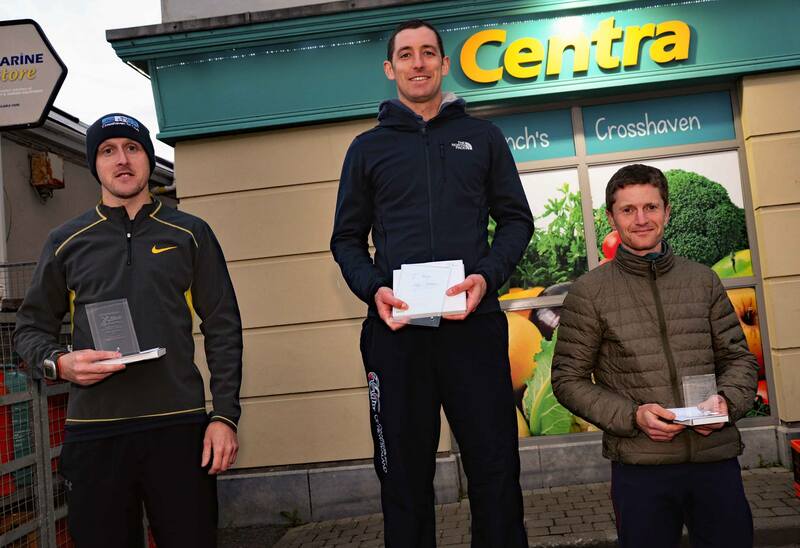 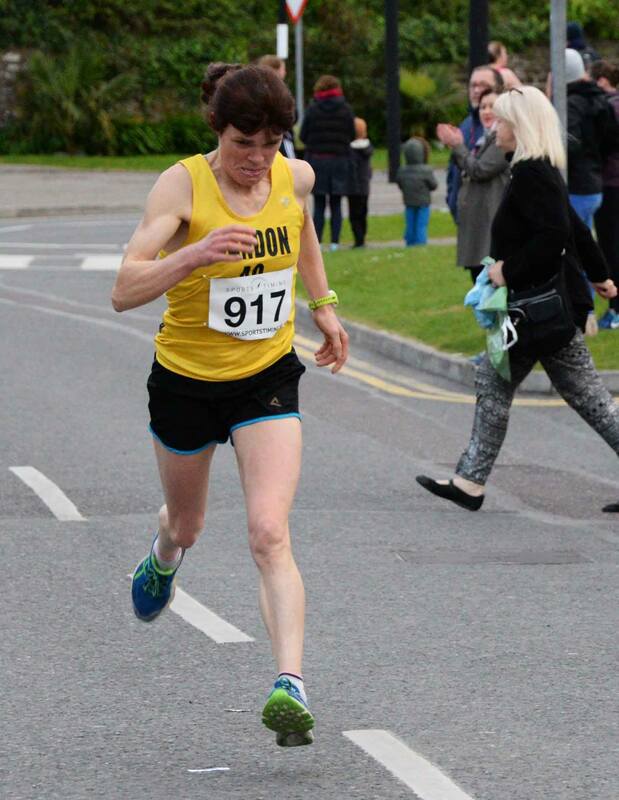 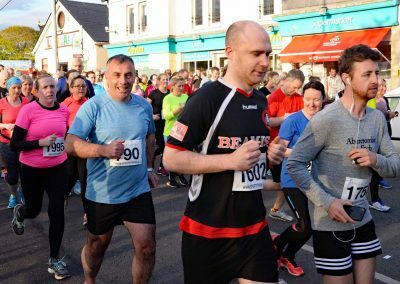 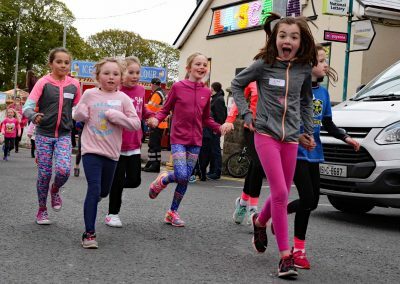 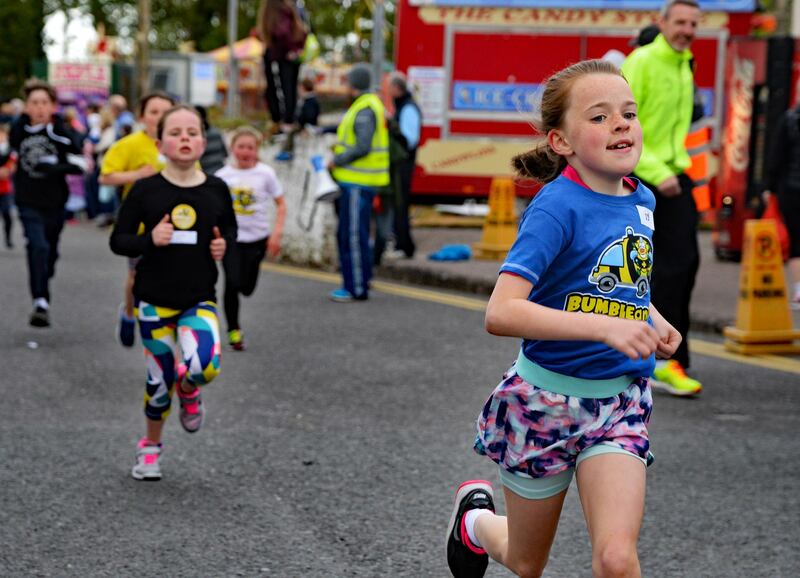 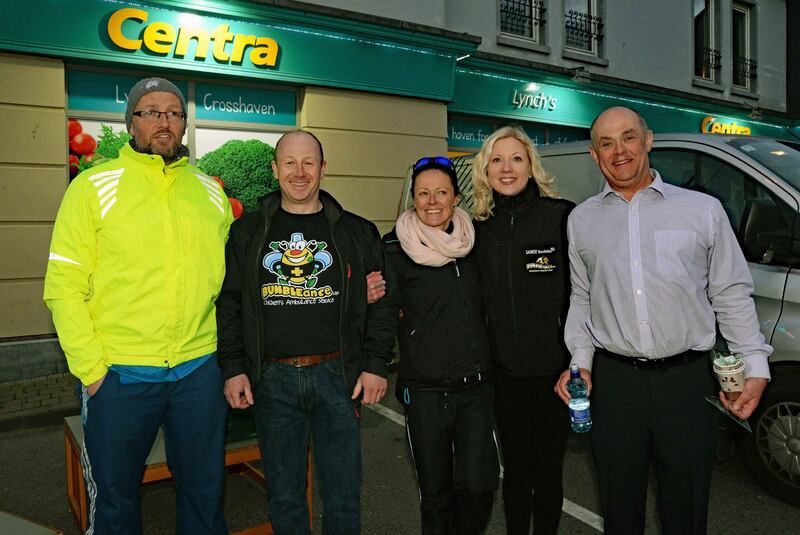 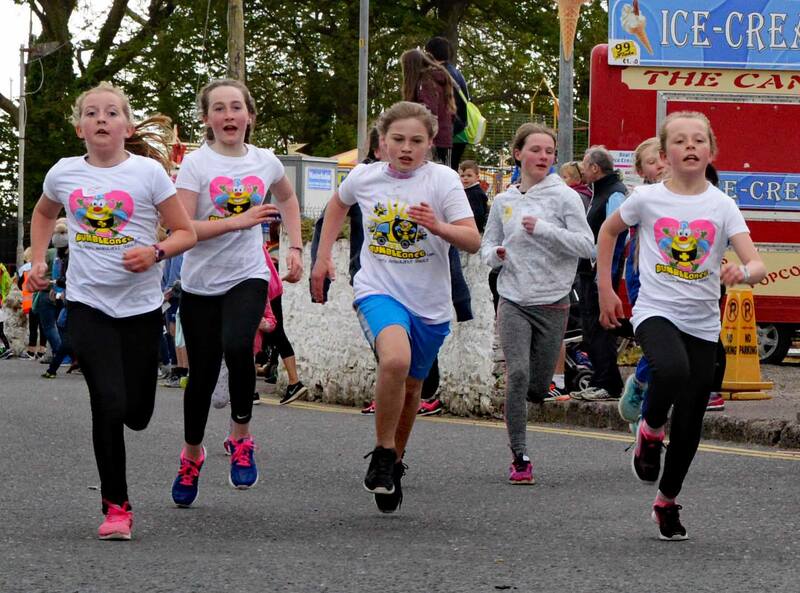 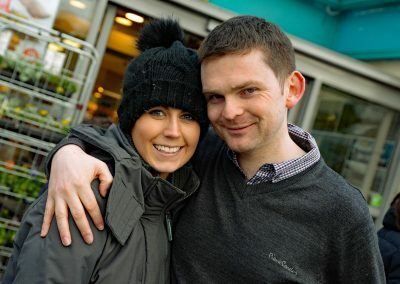 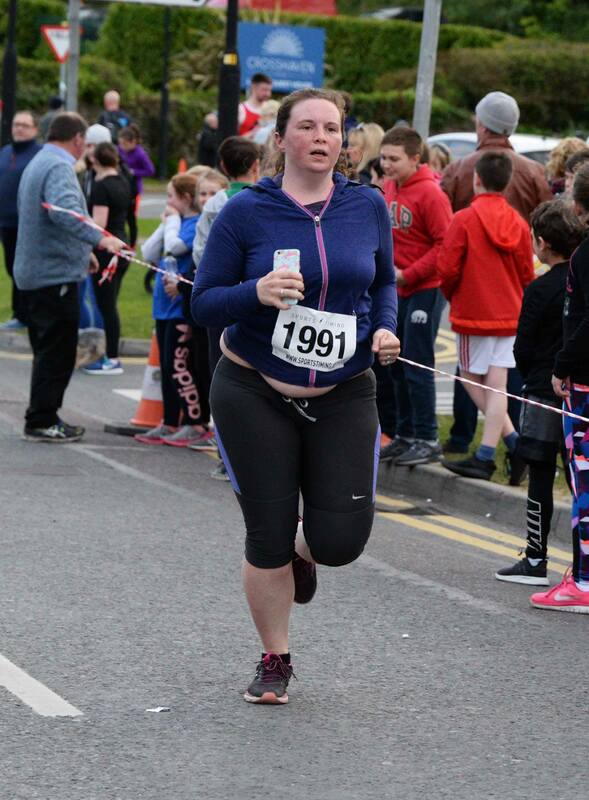 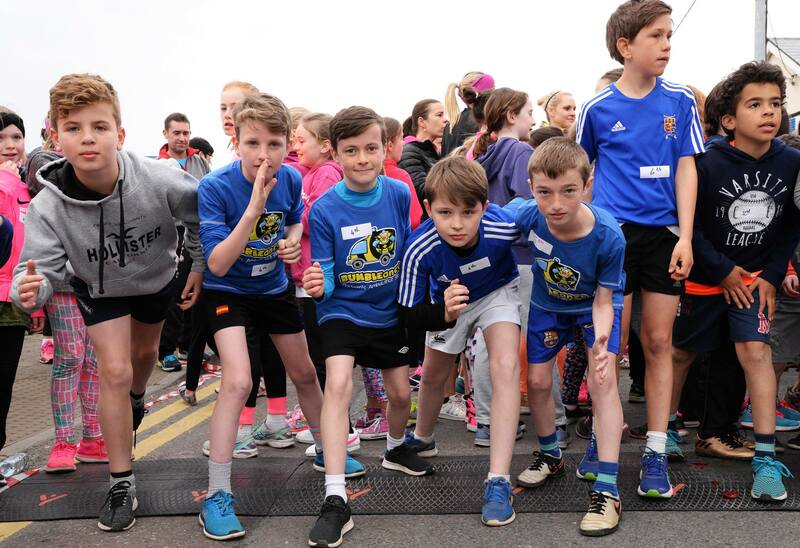 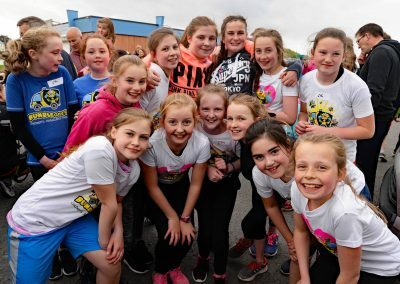 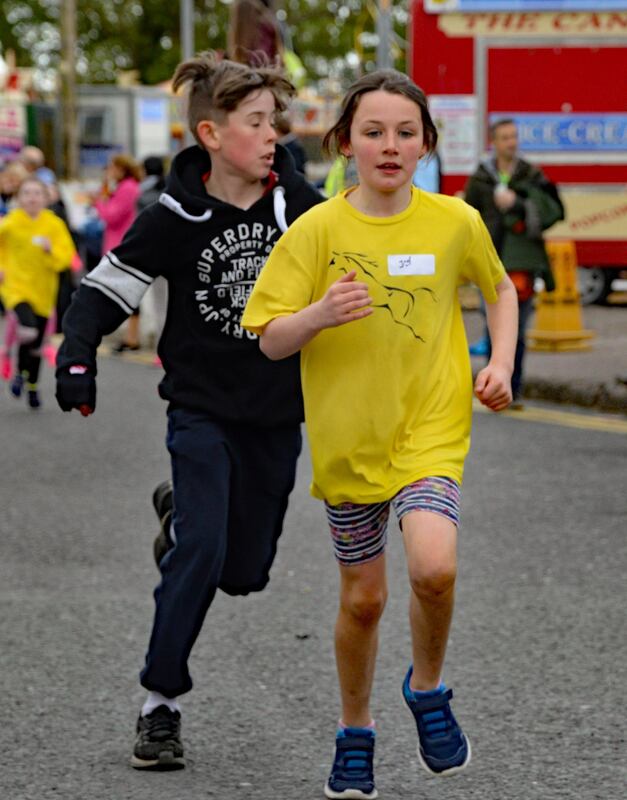 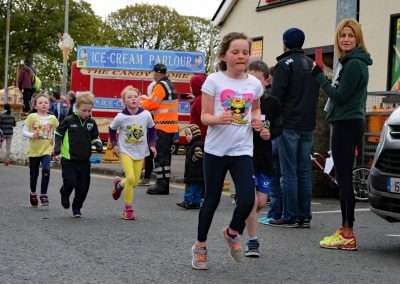 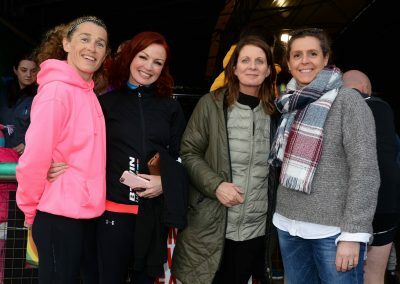 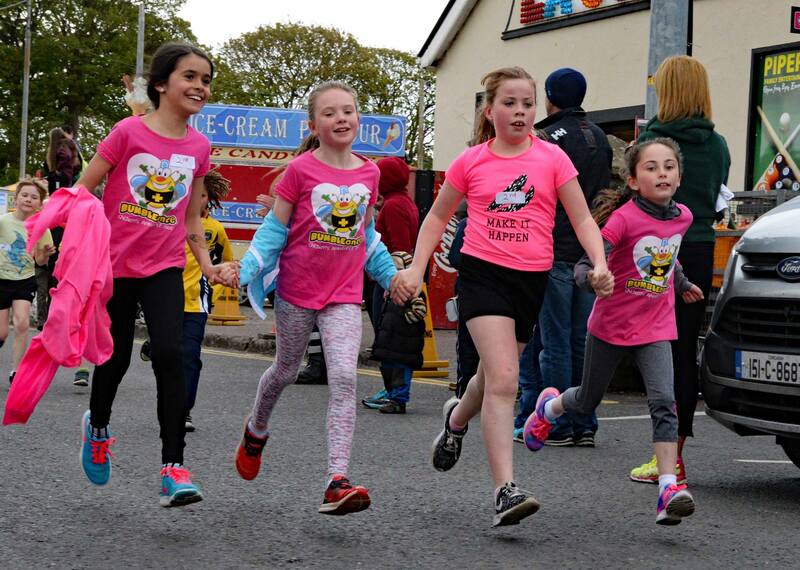 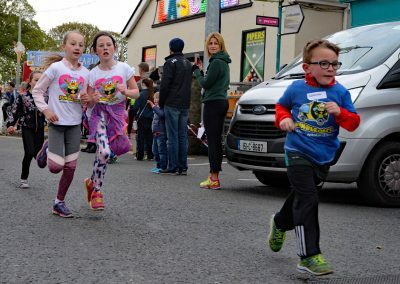 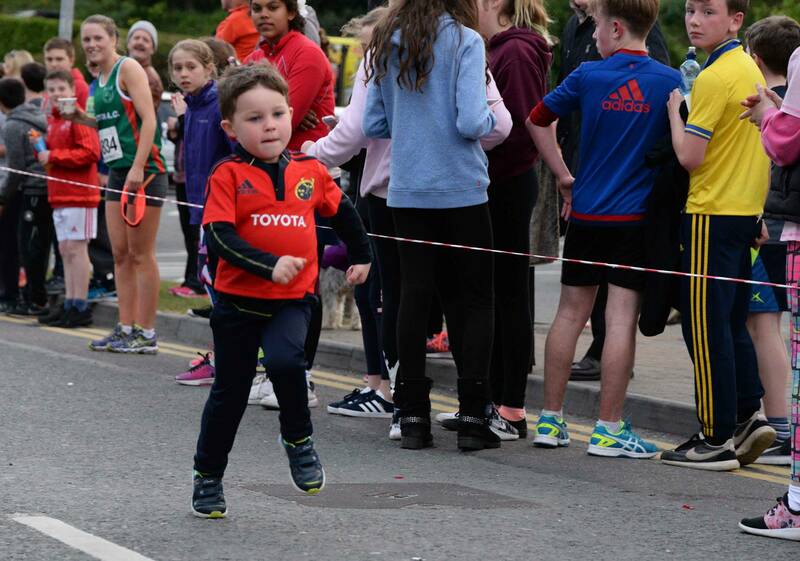 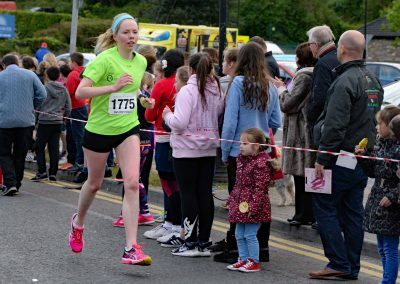 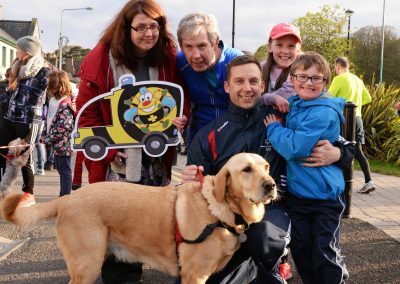 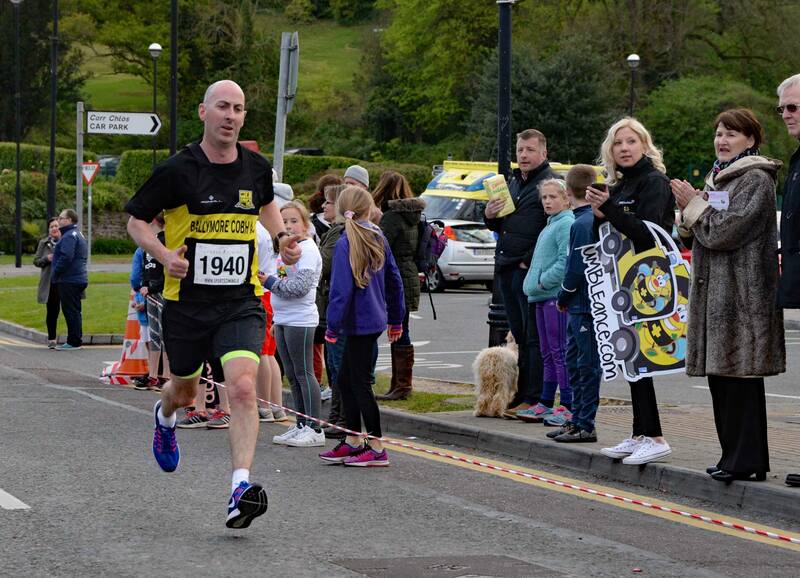 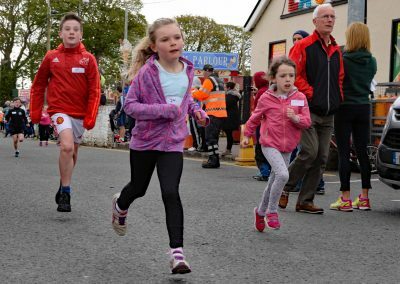 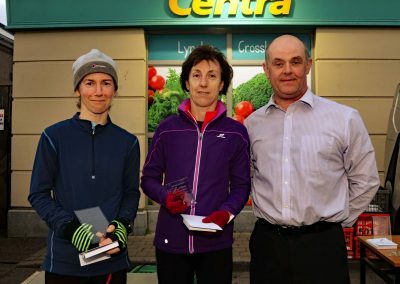 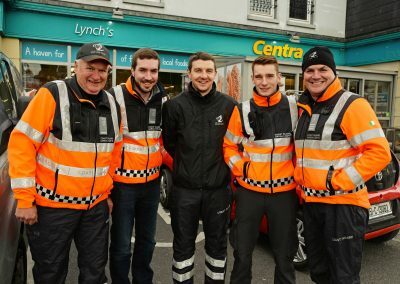 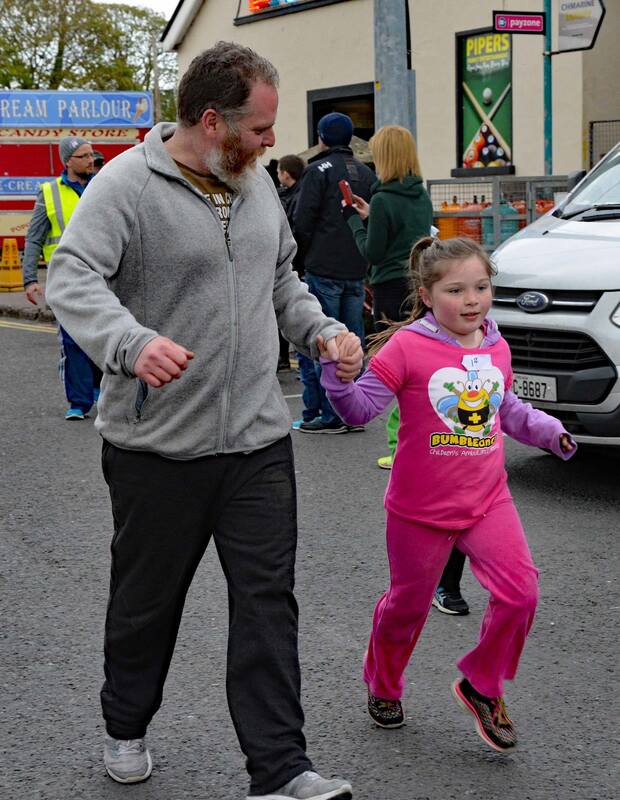 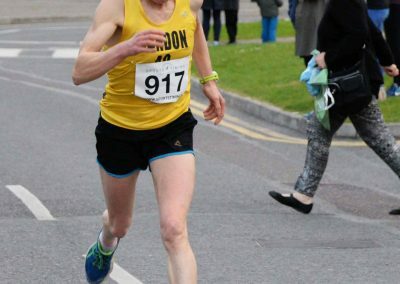 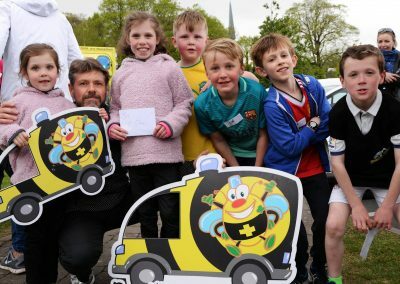 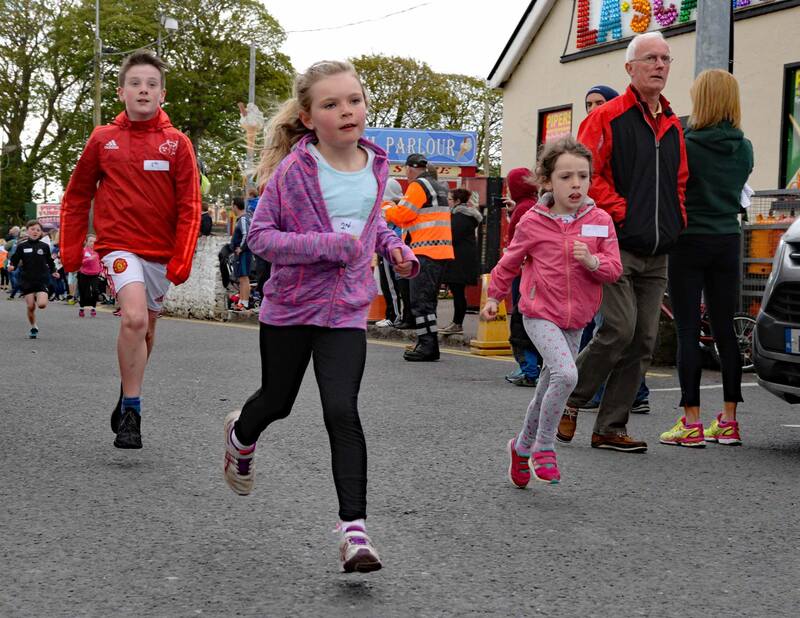 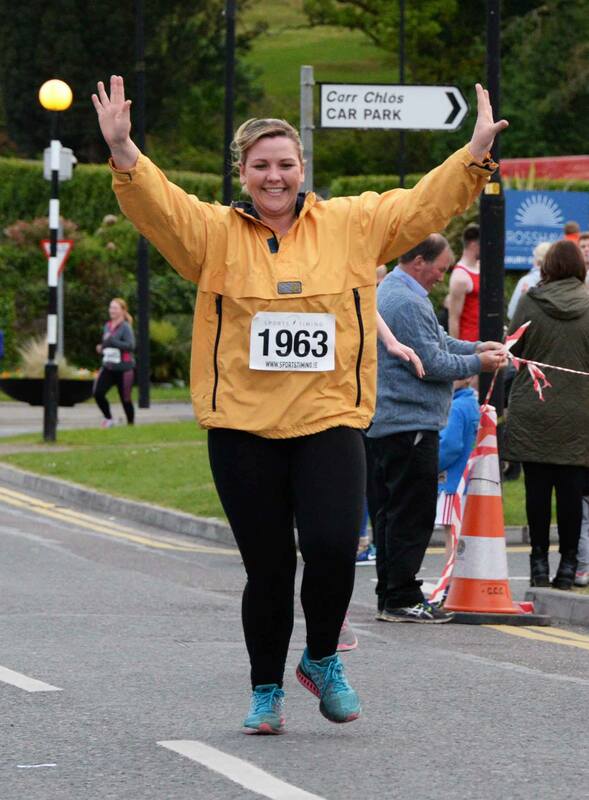 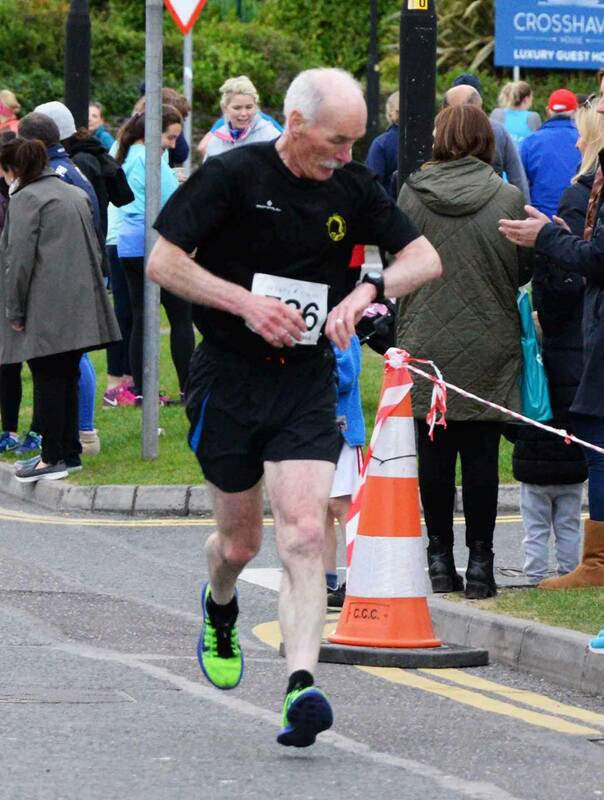 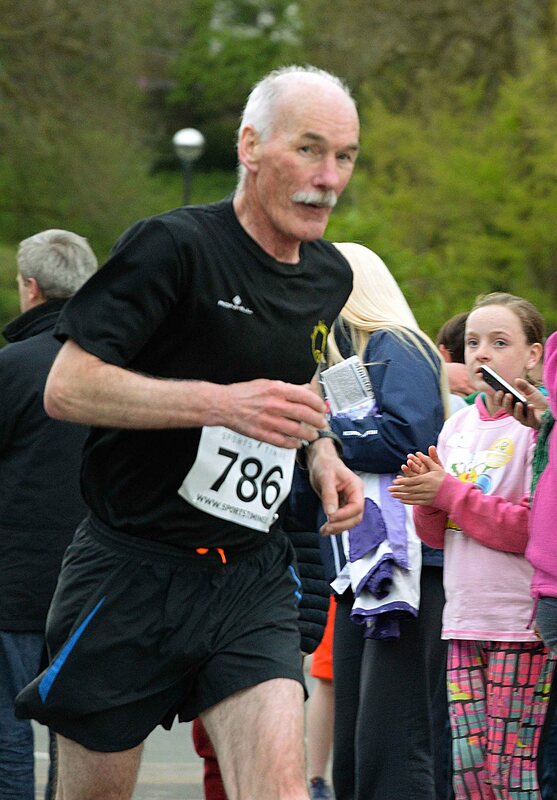 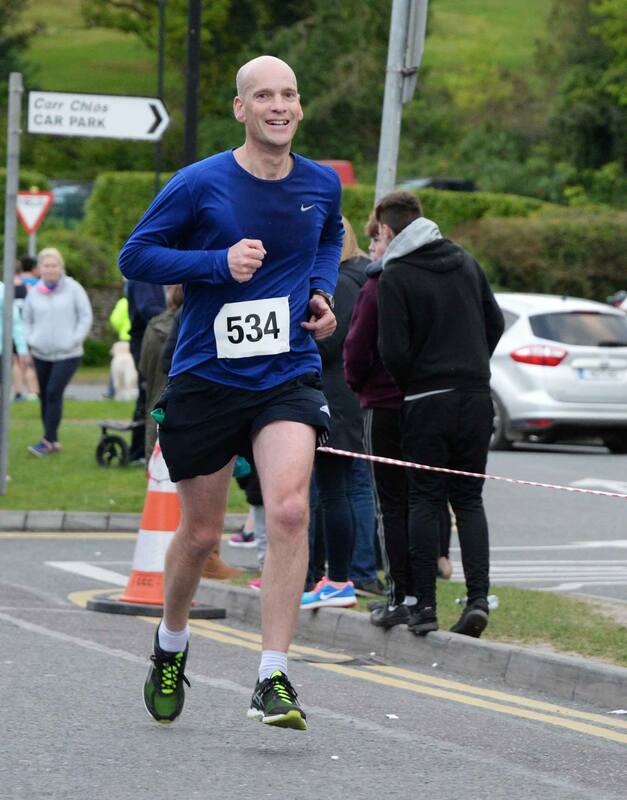 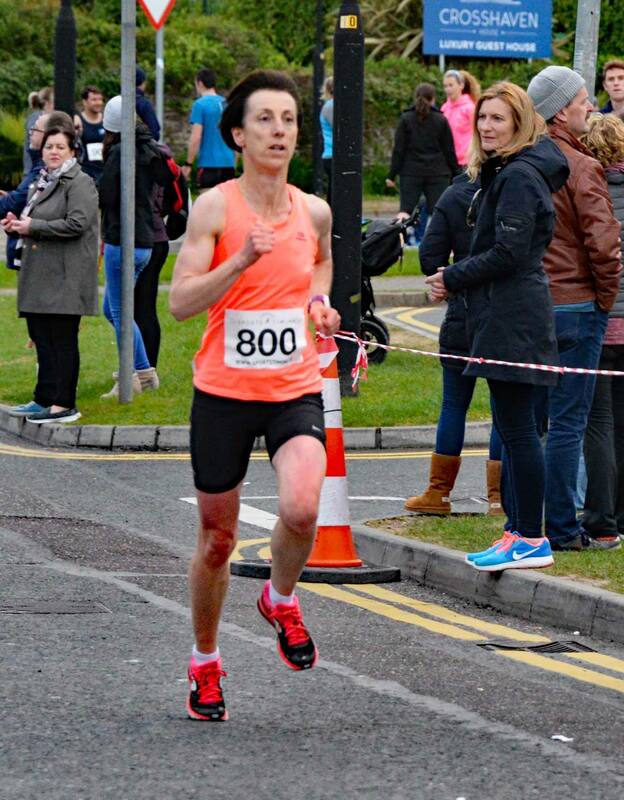 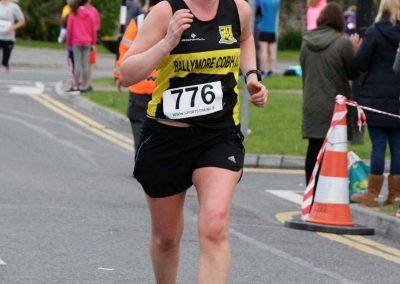 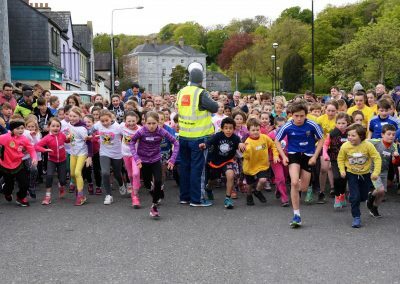 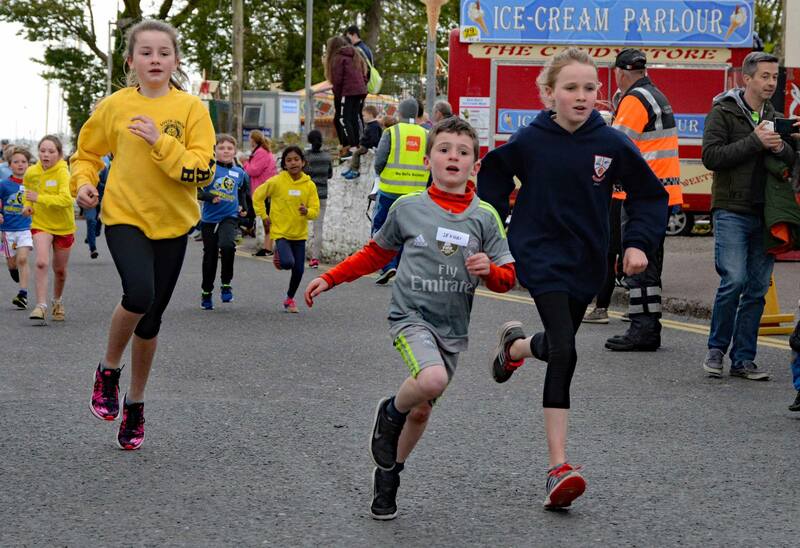 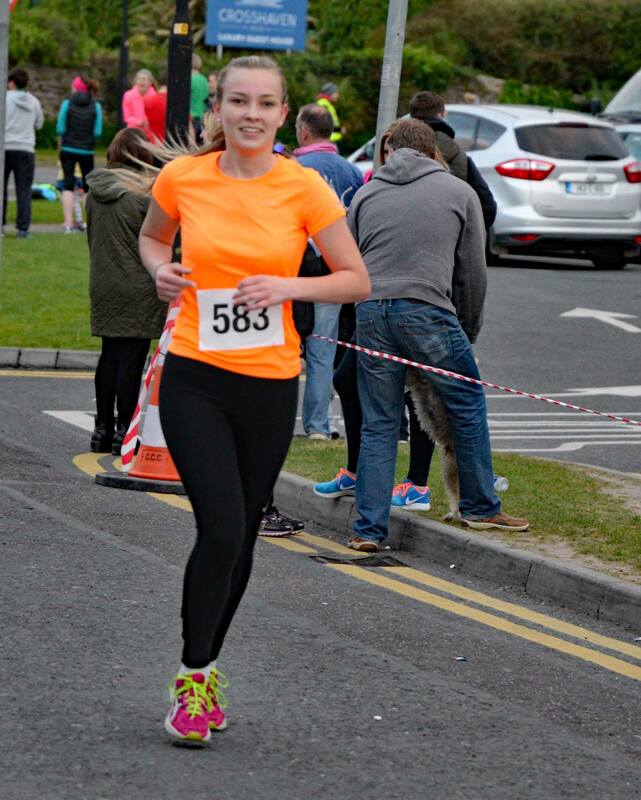 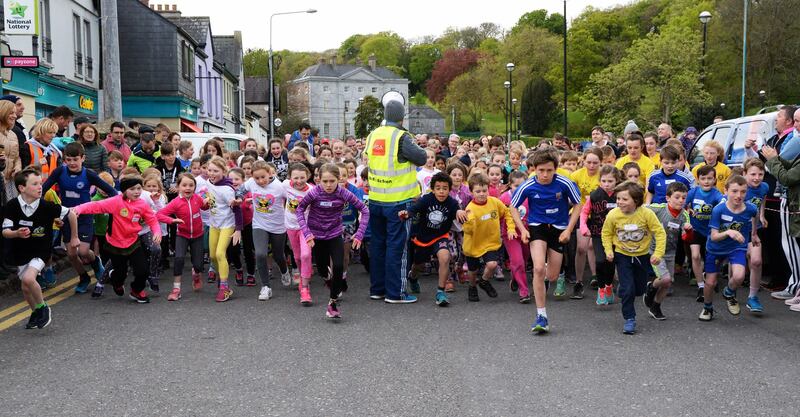 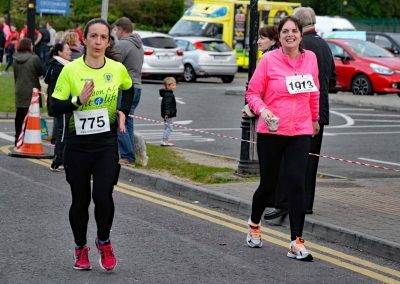 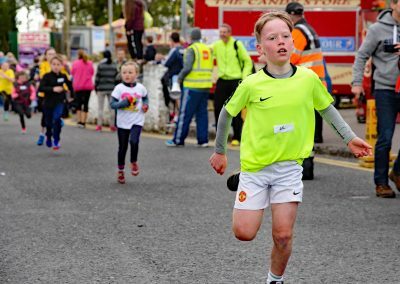 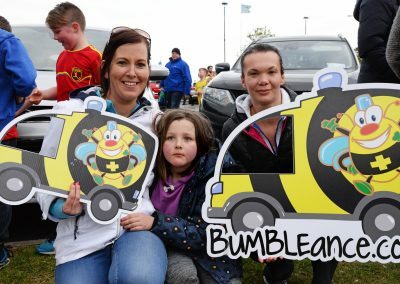 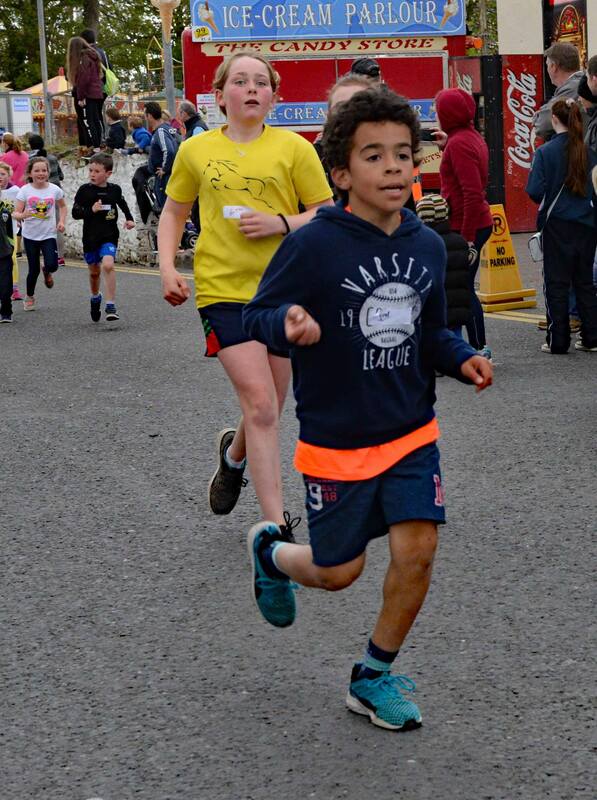 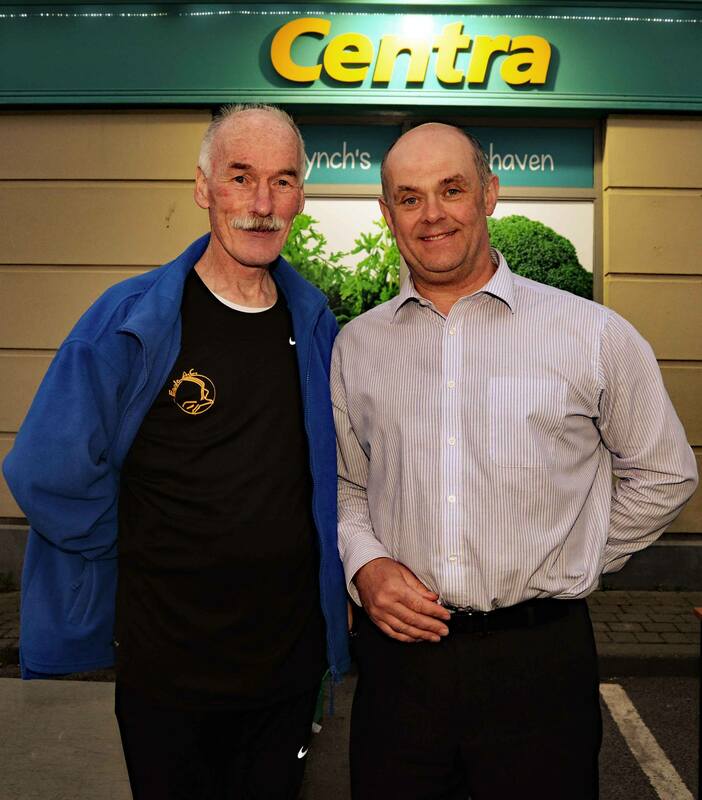 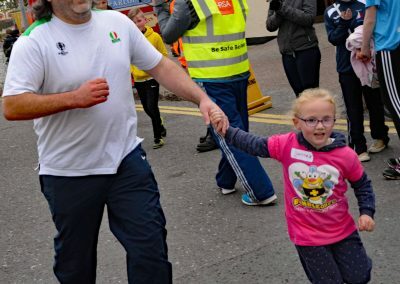 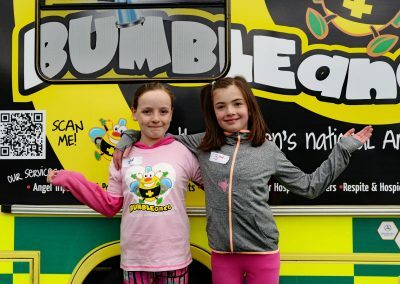 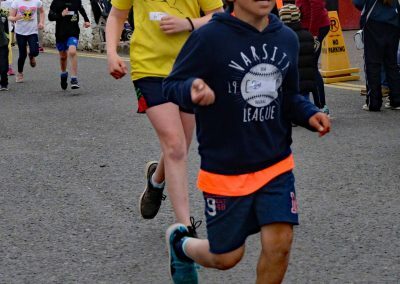 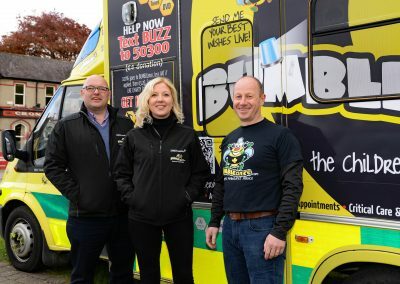 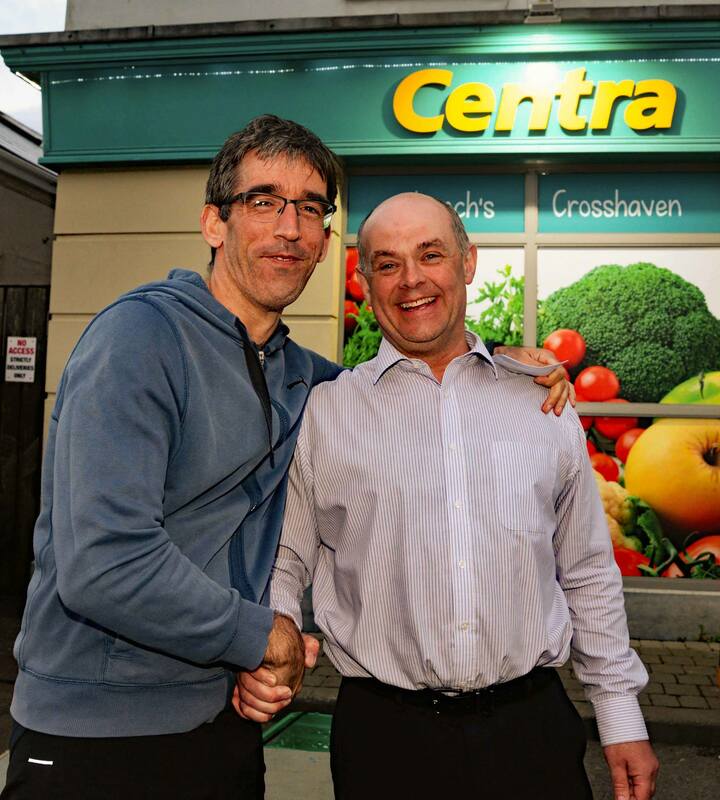 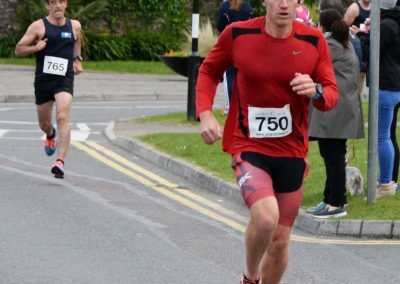 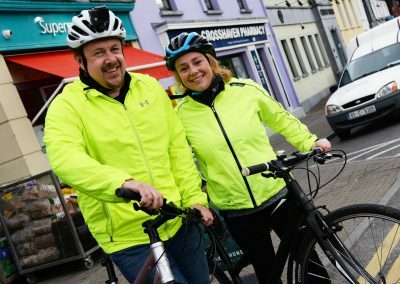 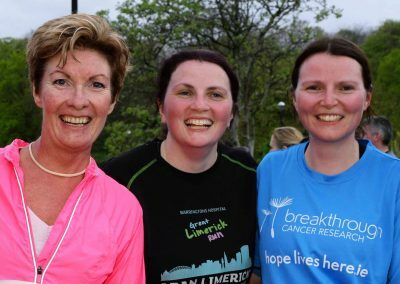 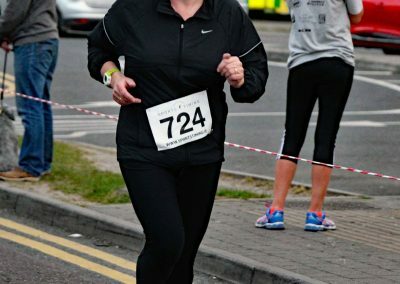 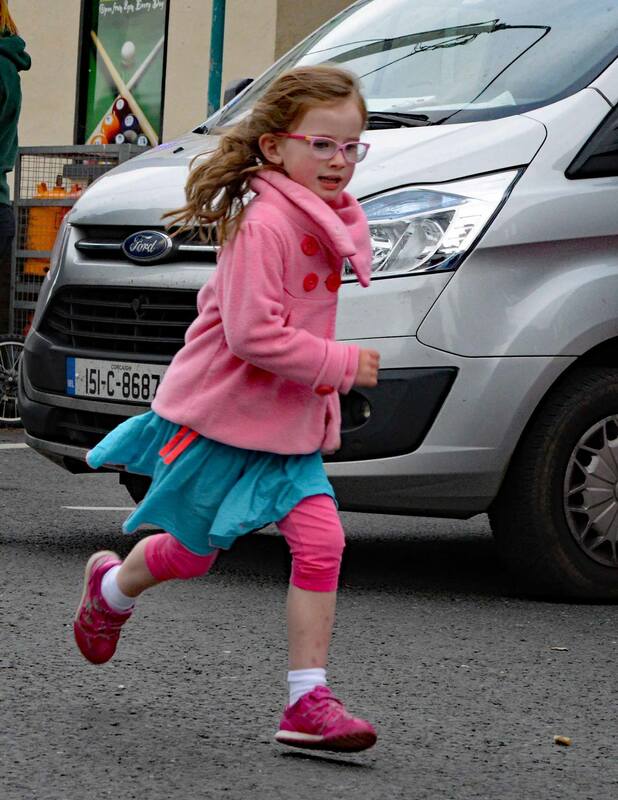 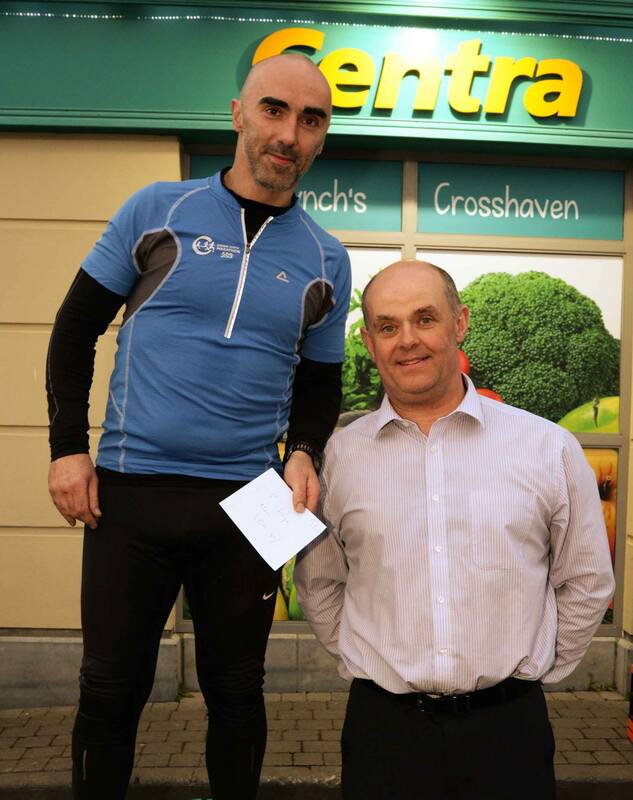 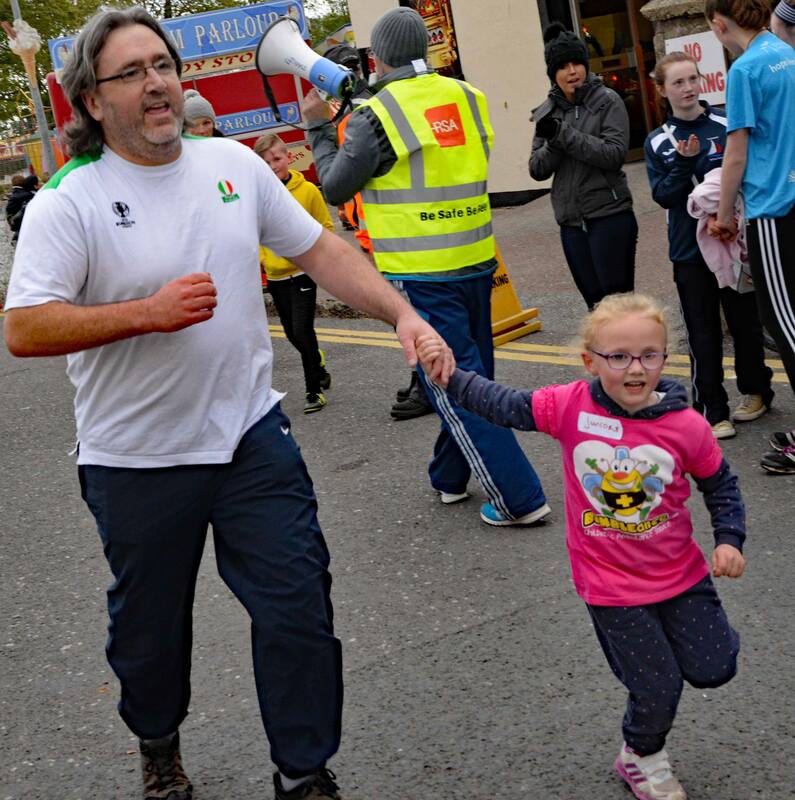 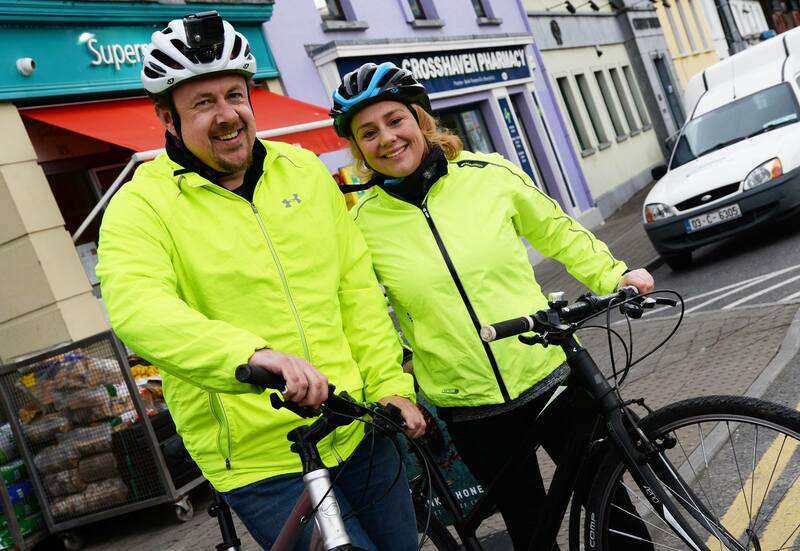 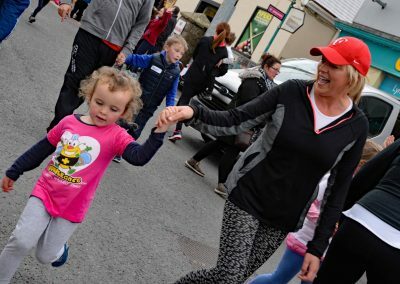 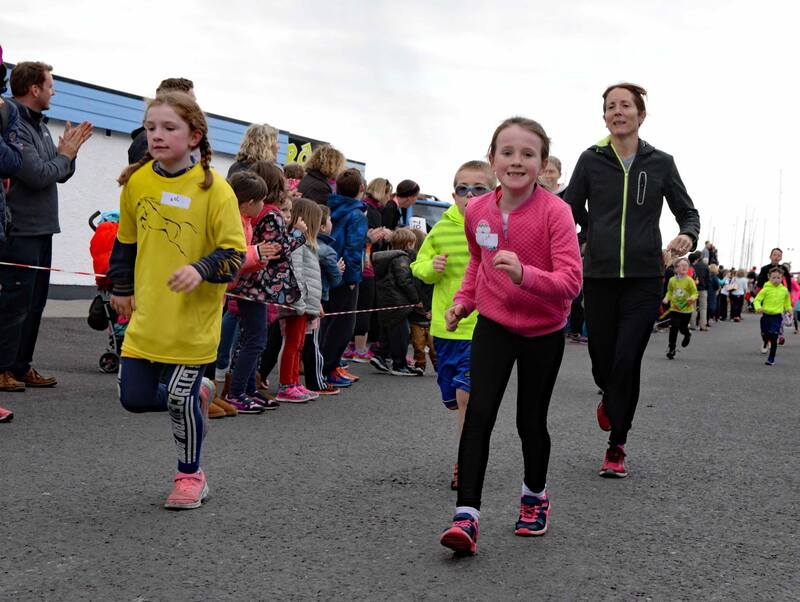 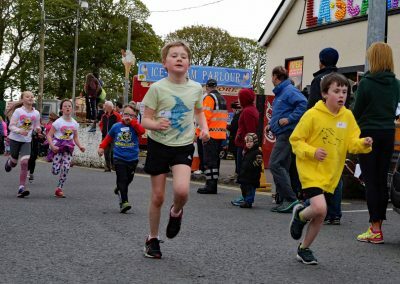 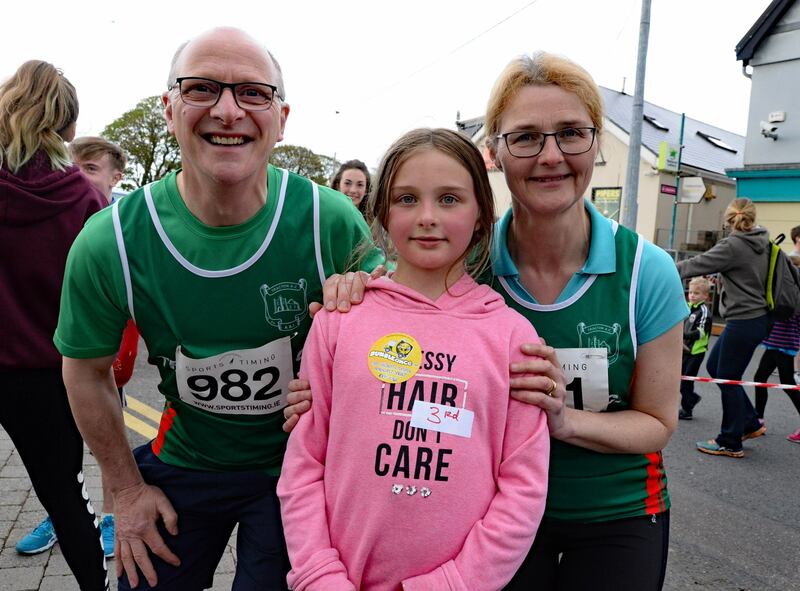 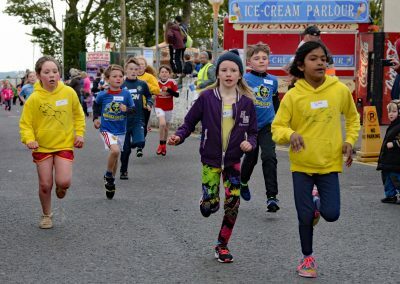 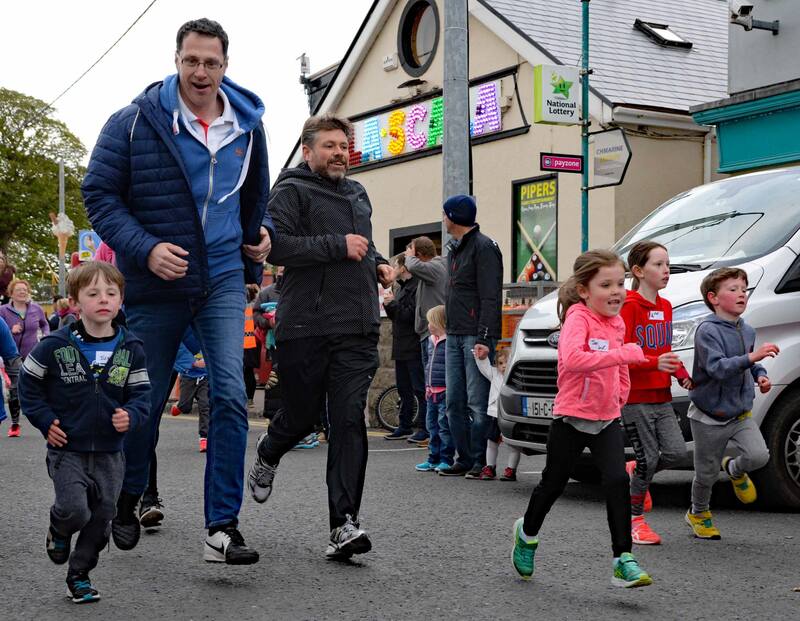 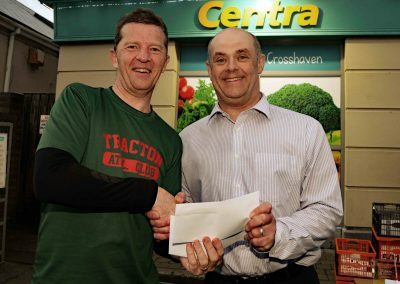 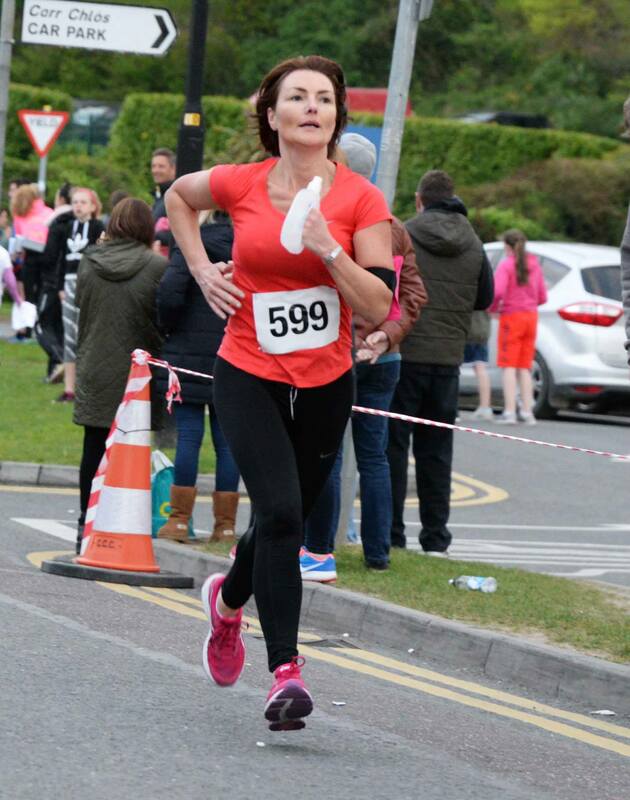 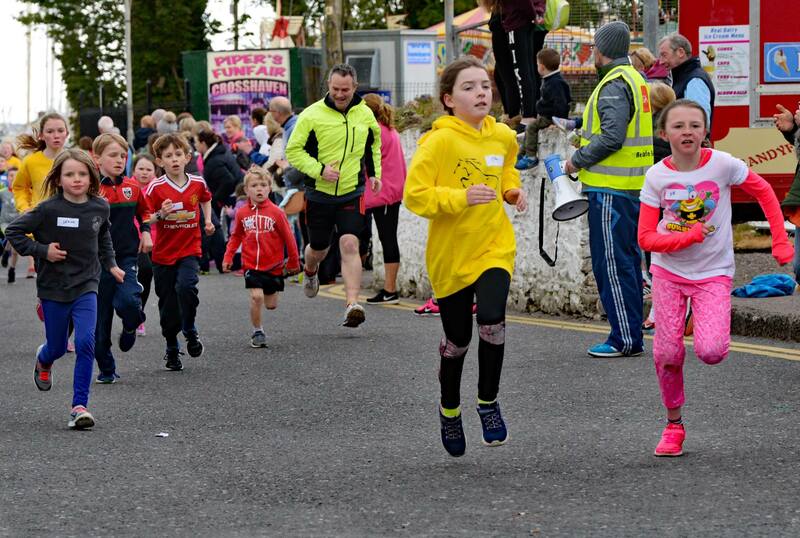 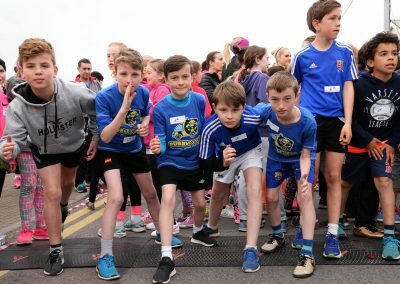 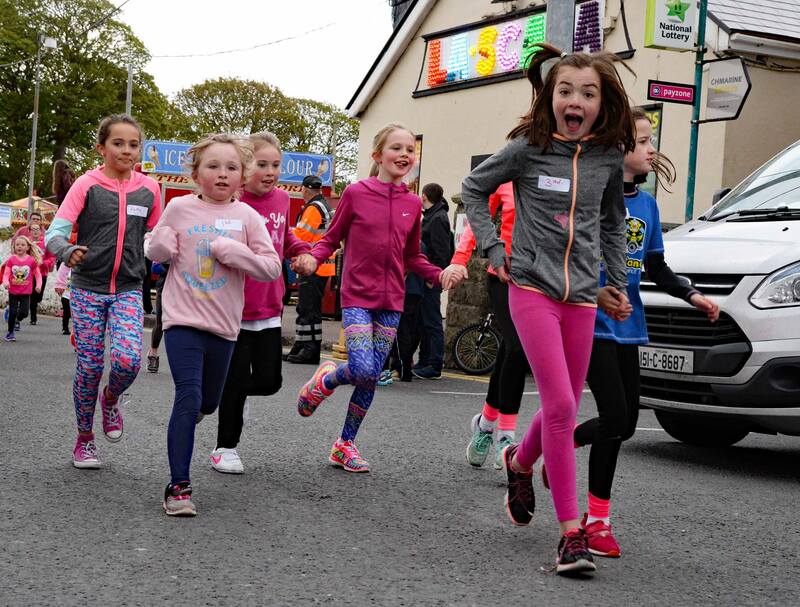 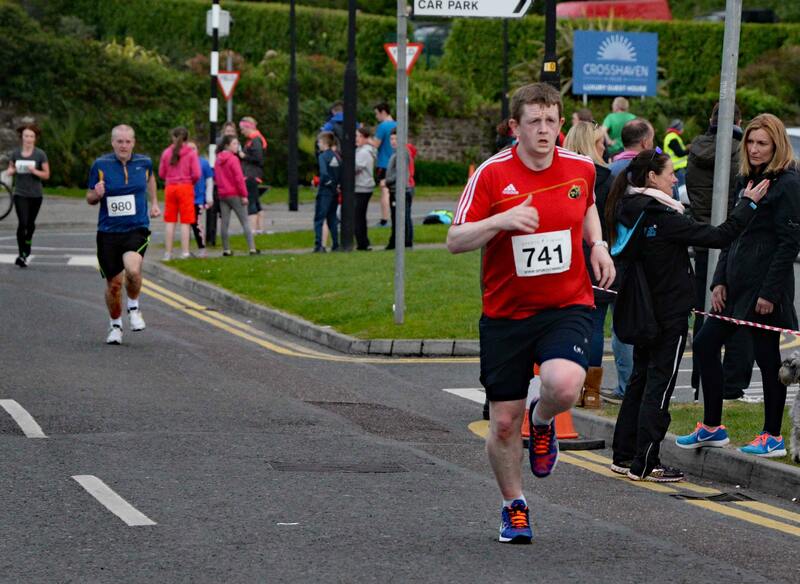 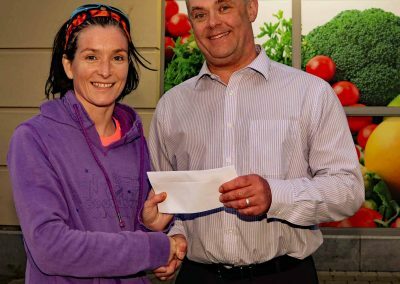 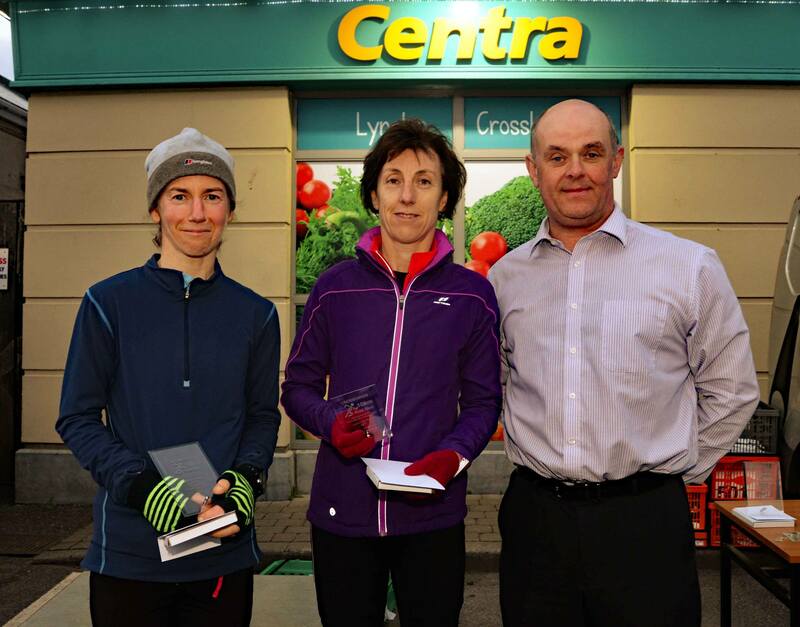 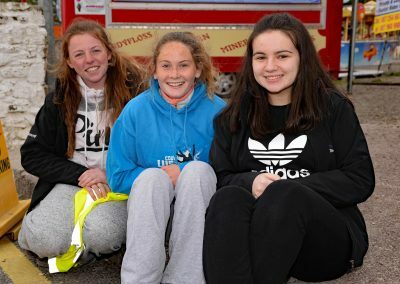 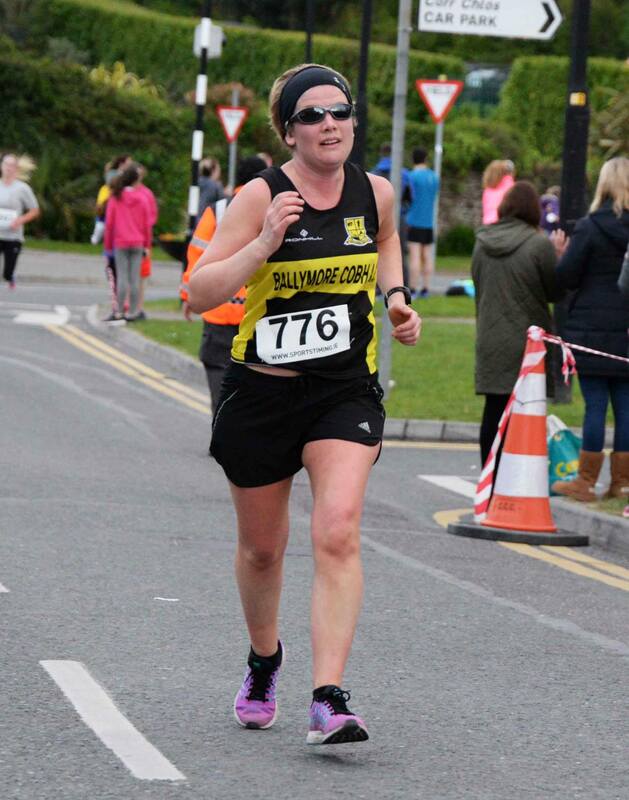 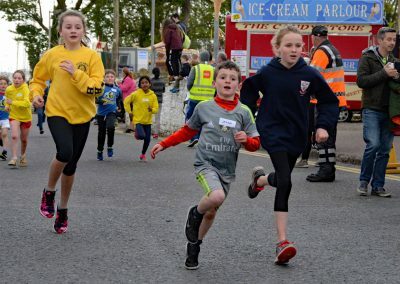 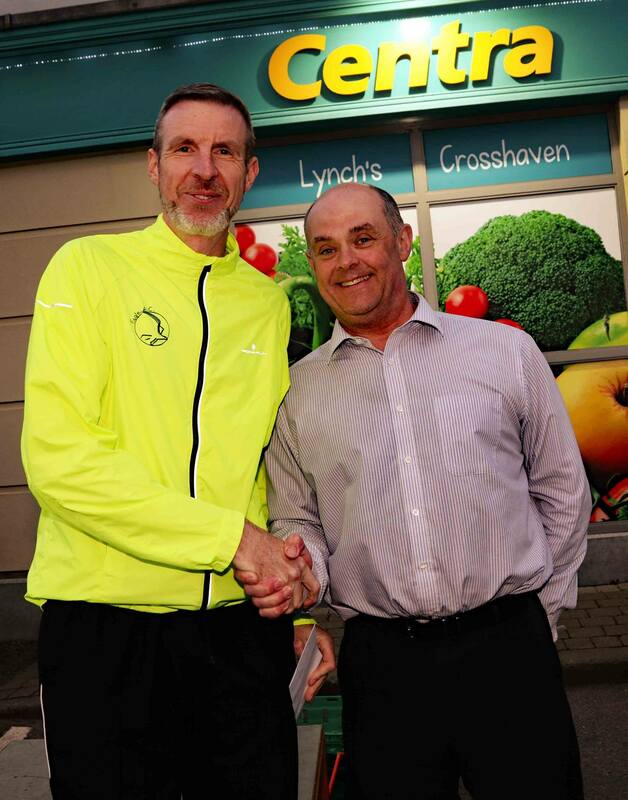 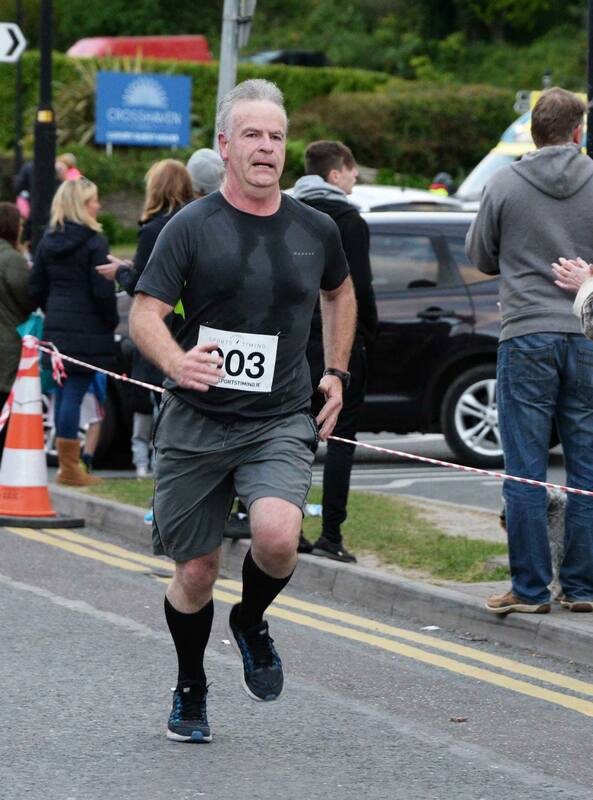 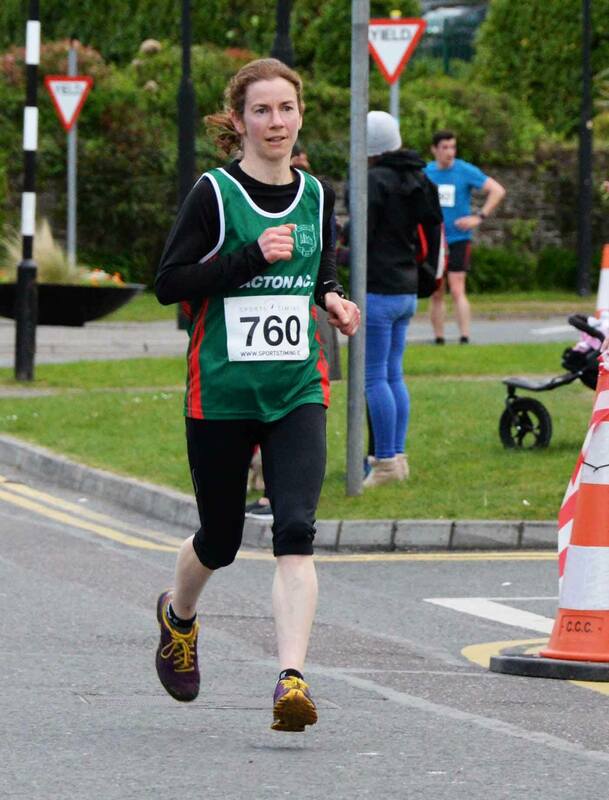 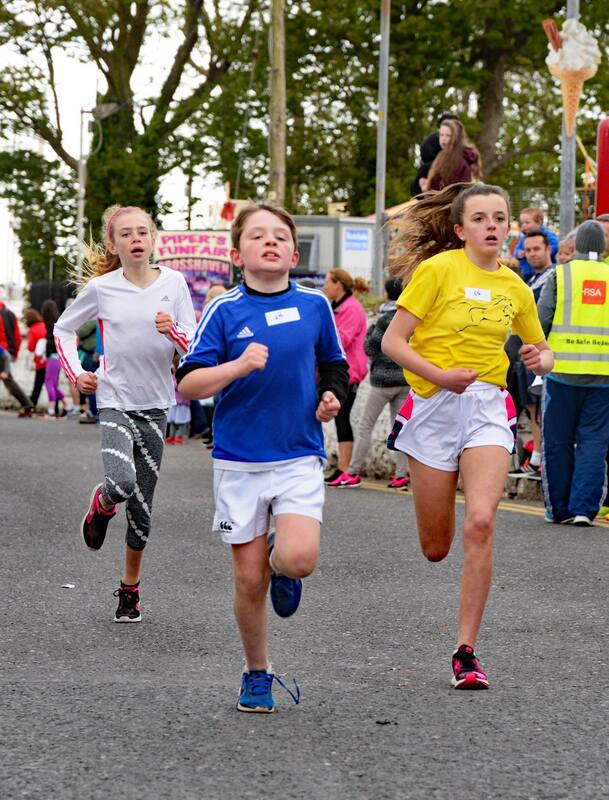 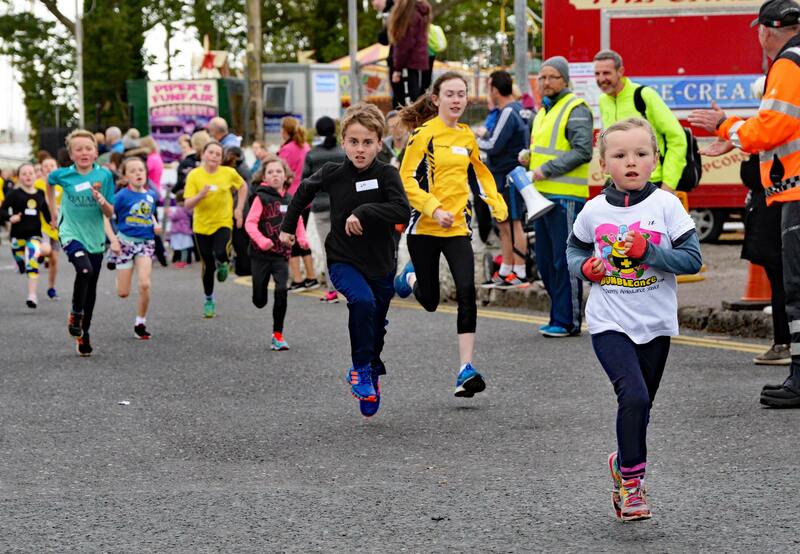 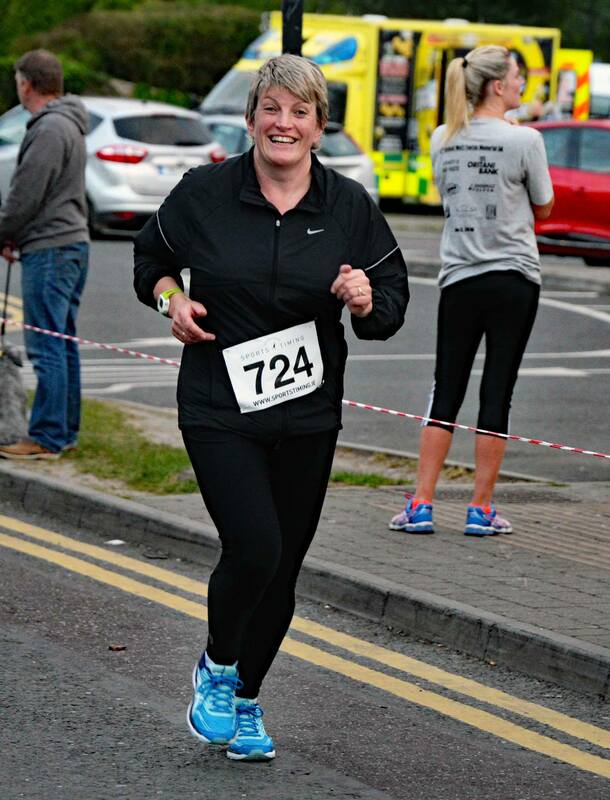 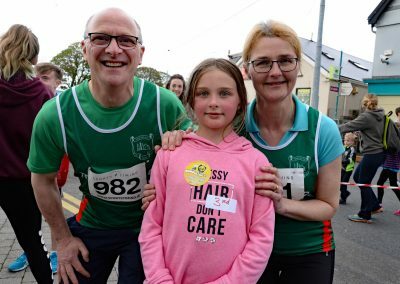 Both the 5Km and 10Km races start outside Centra in the Village Square, athletes pass around the roundabout and out through the village on to the Carrigaline Road. 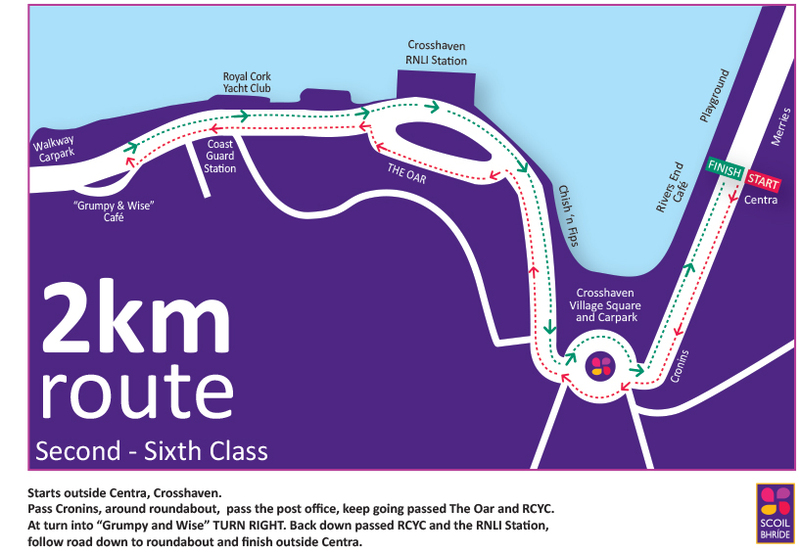 Athletes continue on this road, passing the RNLI Lifeboat Station as well as the famous Royal Cork Yacht Club for a little under 2.5km, until they reach the first turning point for the 5Km. The turning point for the 10Km race is near to O’Leary’s Cross. Both races turn back onto themselves allowing the athletes to have a straight run back to the finish line in the village. 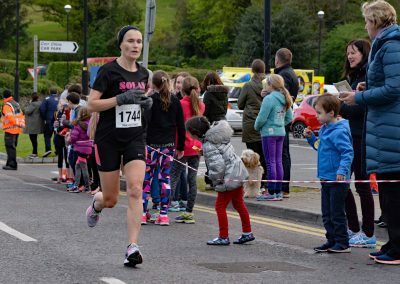 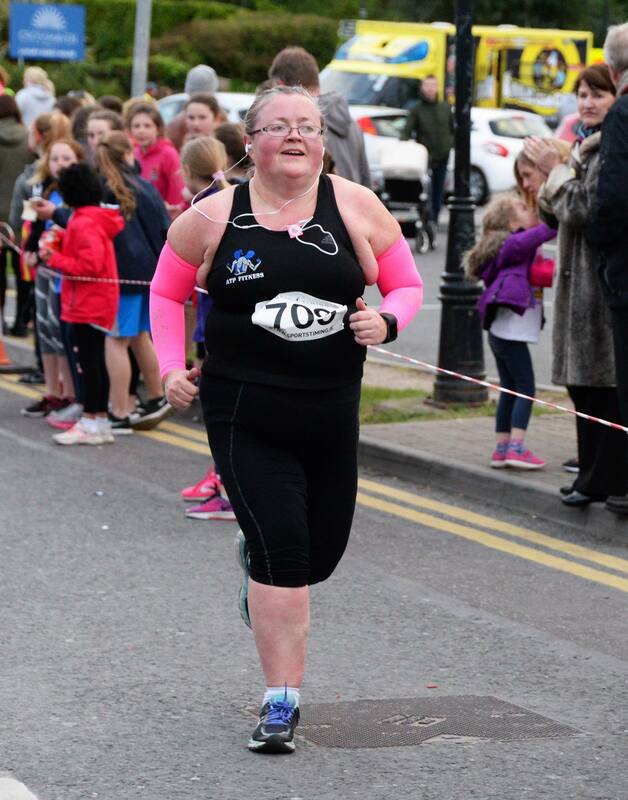 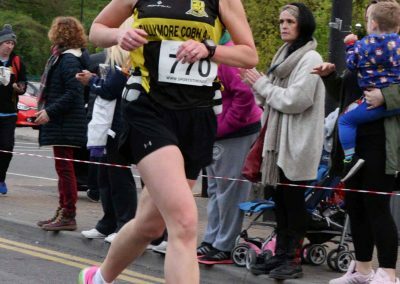 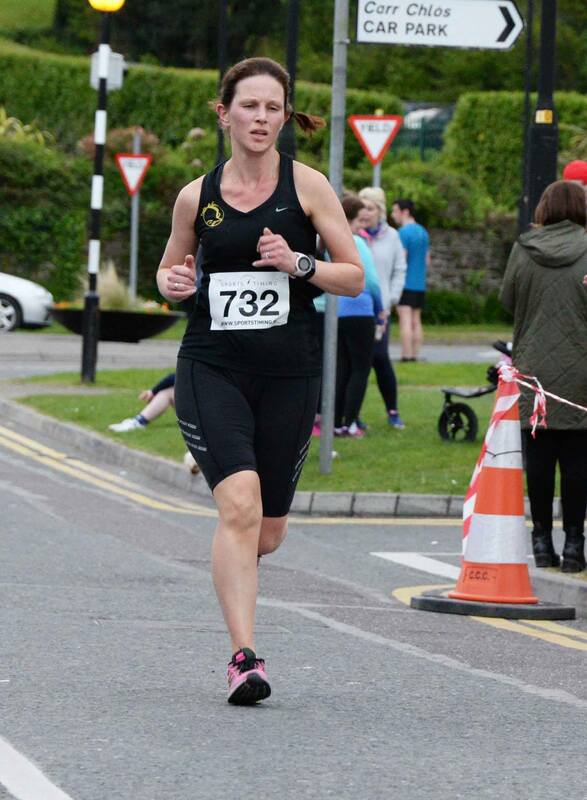 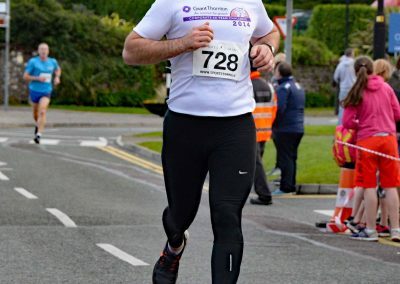 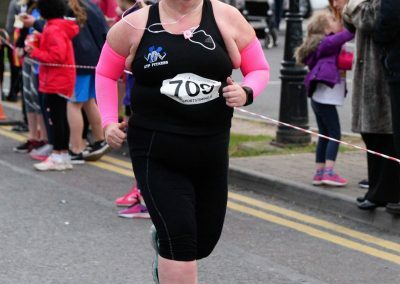 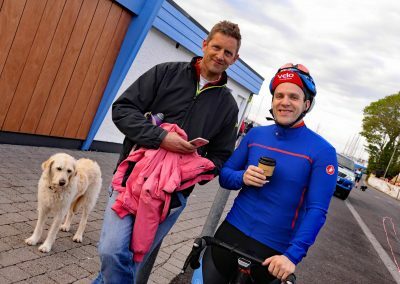 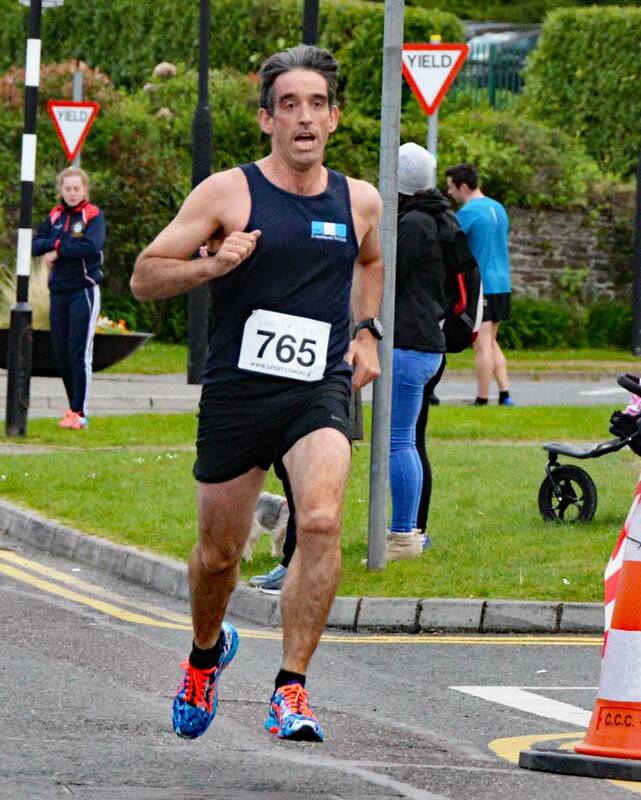 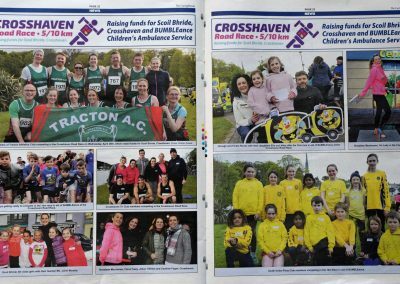 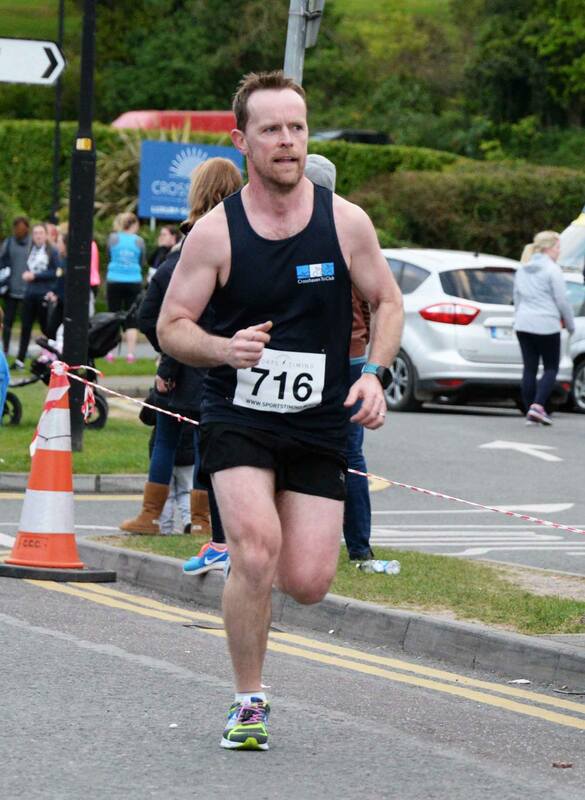 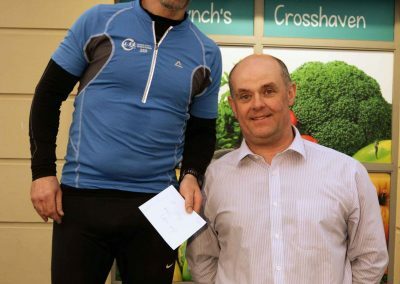 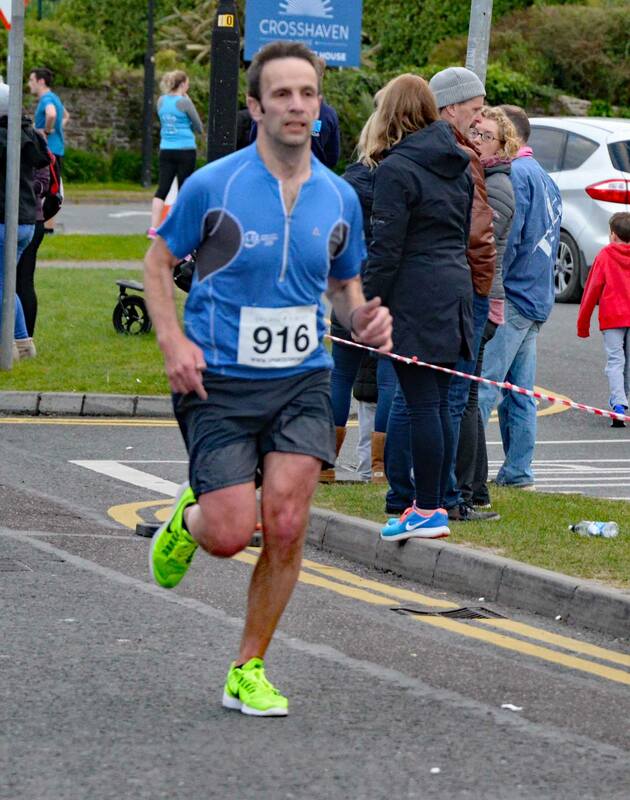 Pics by Siobhan Russell of the CROSSHAVEN ROAD RACE 2017. 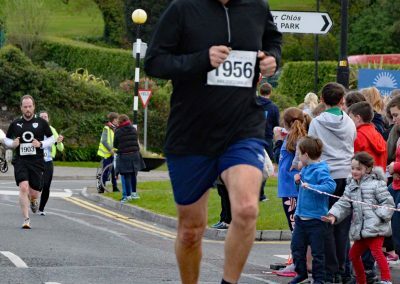 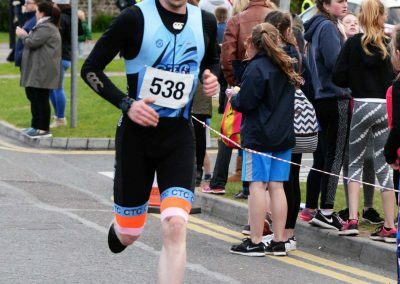 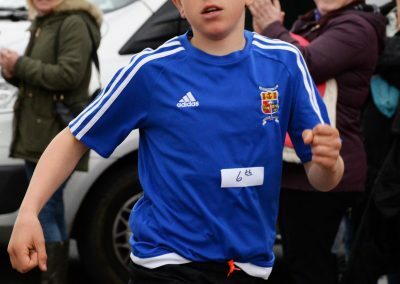 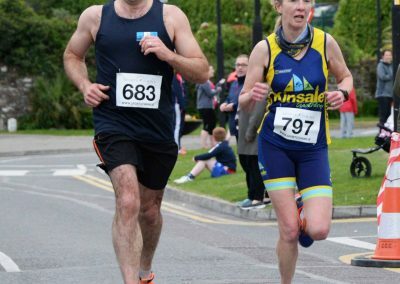 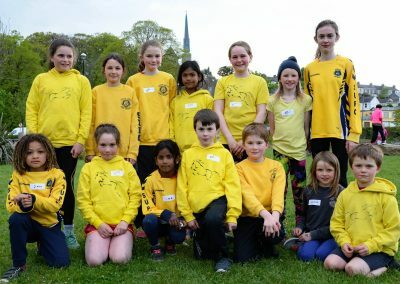 Athletes may commence collecting their race numbers or registering at 9:30am in the Crosshaven Community Centre and last entry will be taken at 11:15am. 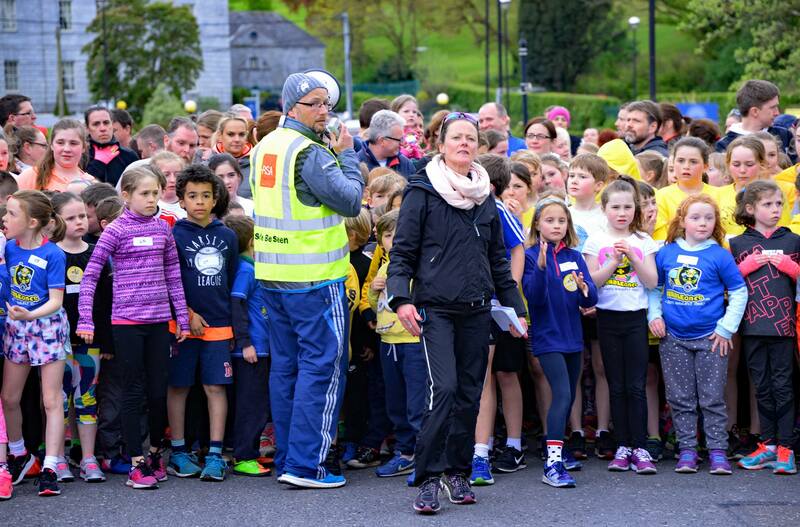 There will also be a bag-drop facility for athletes in the hall. 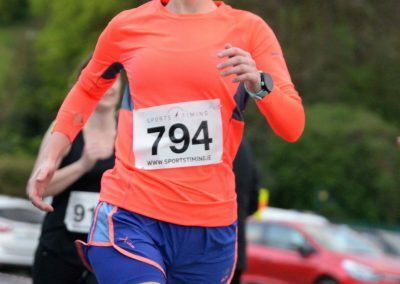 We are in a privileged position to offer ample parking facilities to athletes who take part. Stewards will be on duty as you approach the village to direct patrons to our various designated sites. 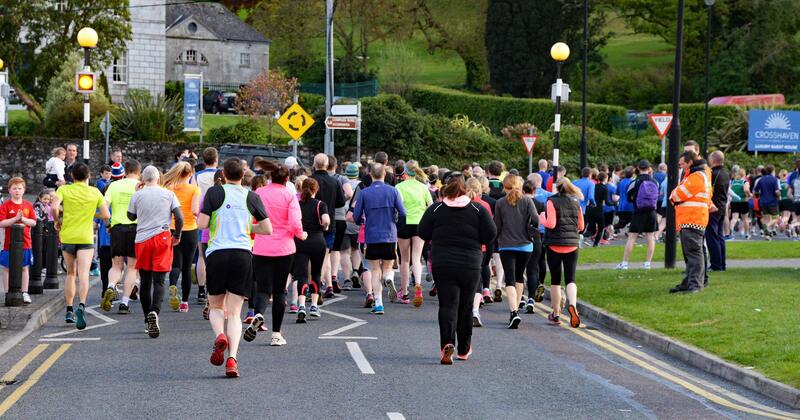 All sites are a short distance from the start line. 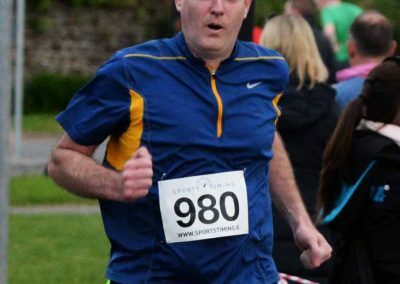 The race will be officially timed by spotstiming.ie. 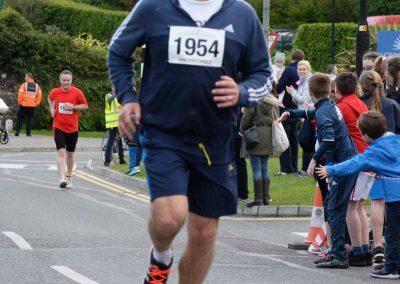 S large clock will be on display at the Start/Finish line. 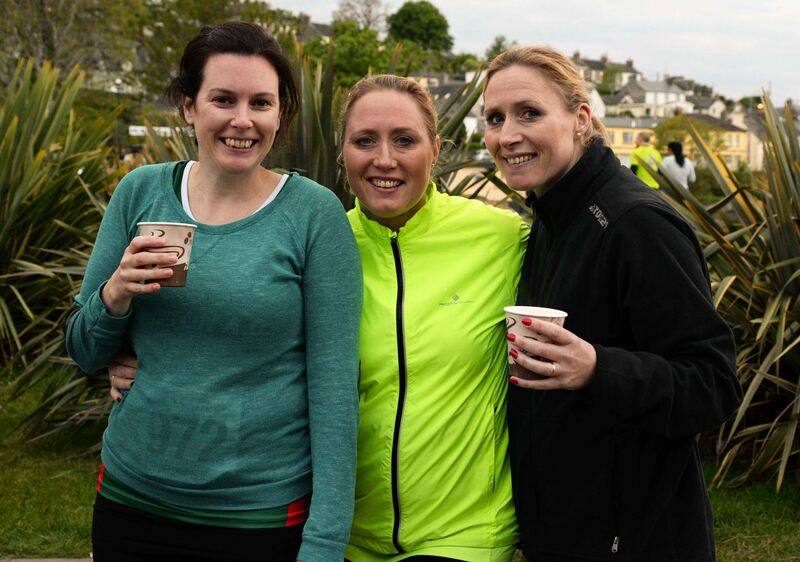 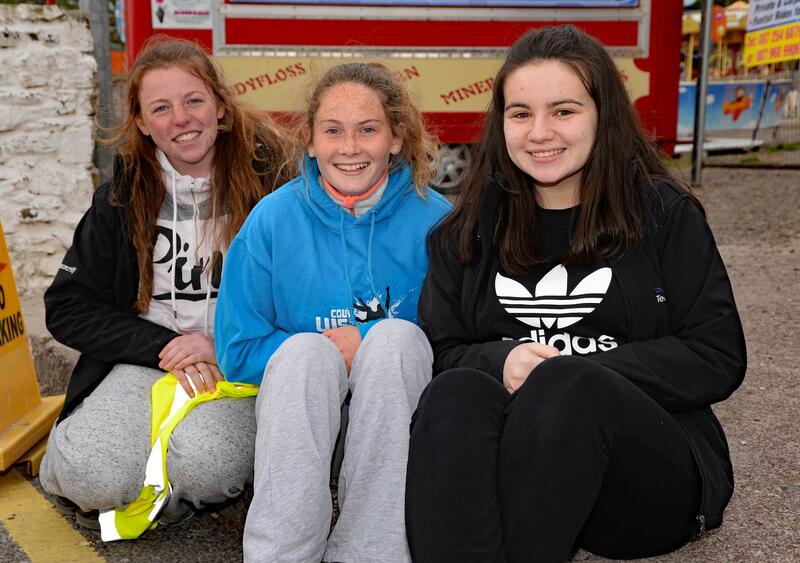 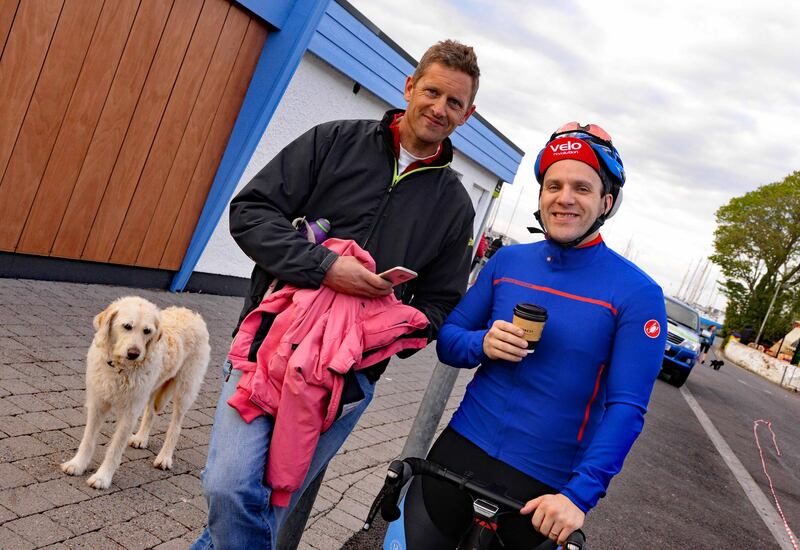 Tea/Coffee/water and sandwiches will be available afterwards to all athletes in the Crosshaven Community Centre. 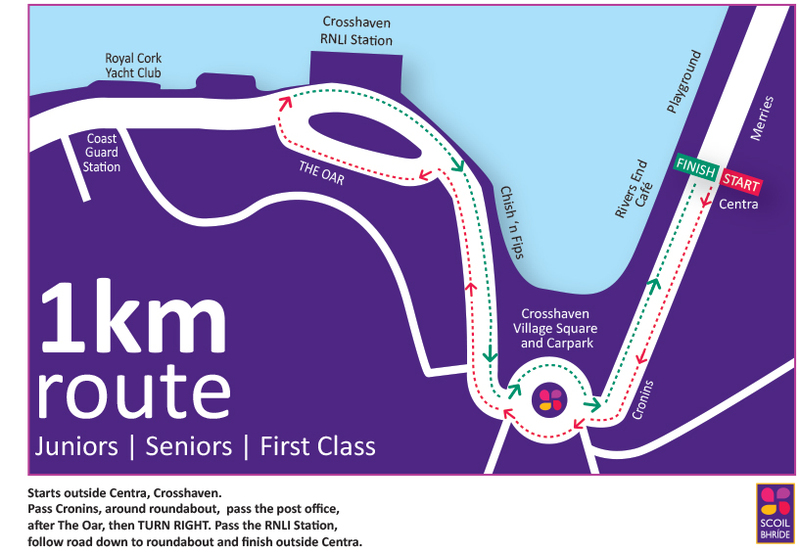 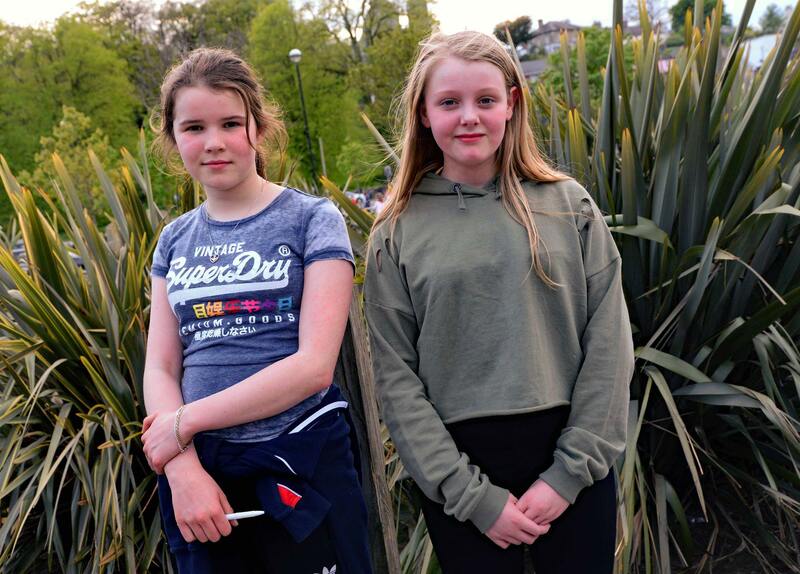 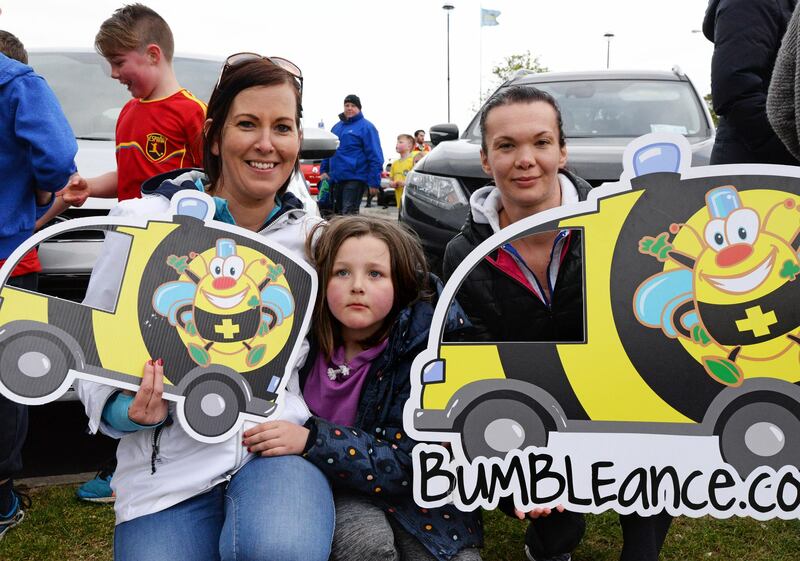 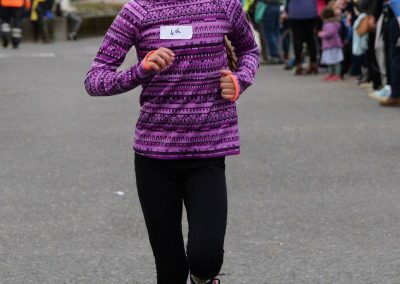 For anyone who is not taking part in the race, there is still plenty to do if you wish to attend. 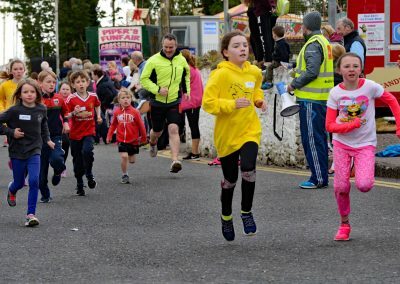 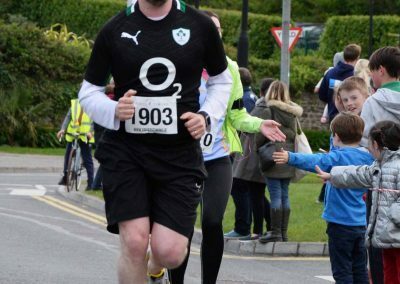 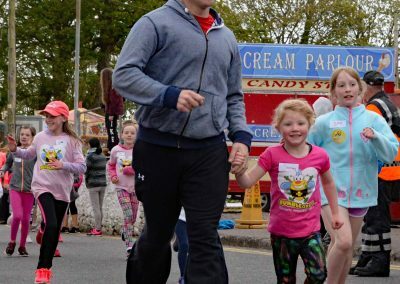 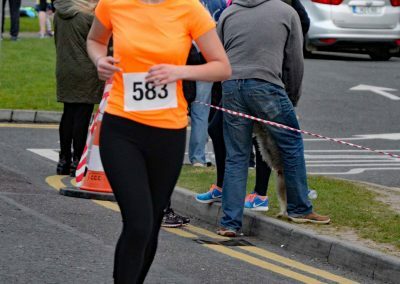 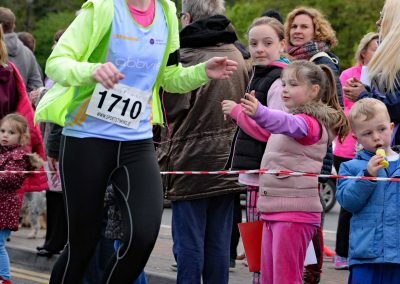 Crosshaven is a fantastic backdrop for such an event and the natural layout of the village lends itself to creating a unique and enjoyable atmosphere. 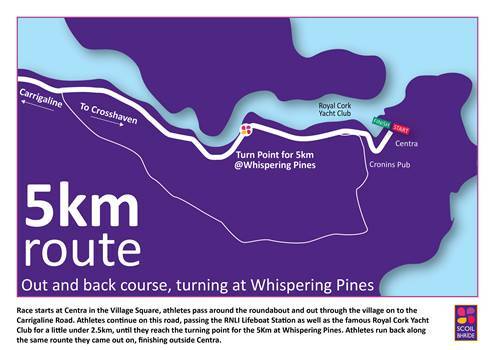 A vantage point near the village square guarantees that you will see all the athletes depart and return. 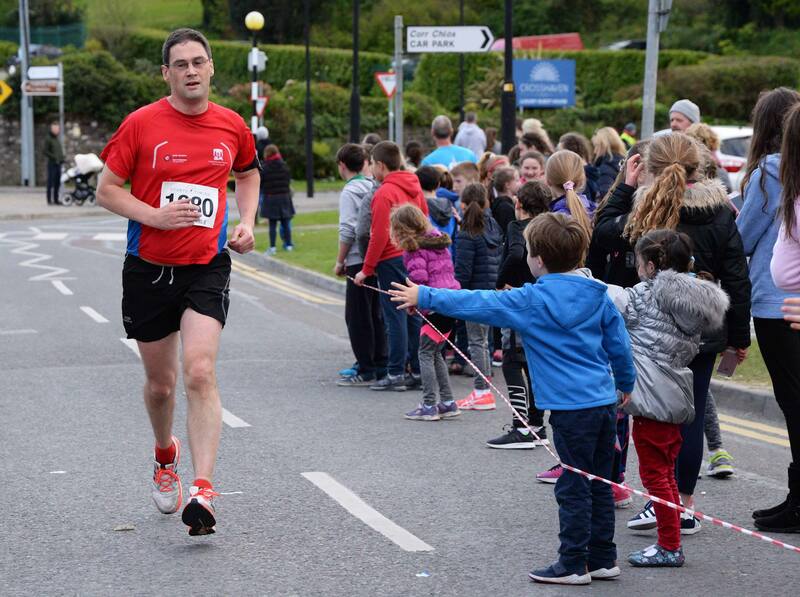 There will be a DJ at the Start/Finish line to help lift the atmosphere and create excitement for the athletes.